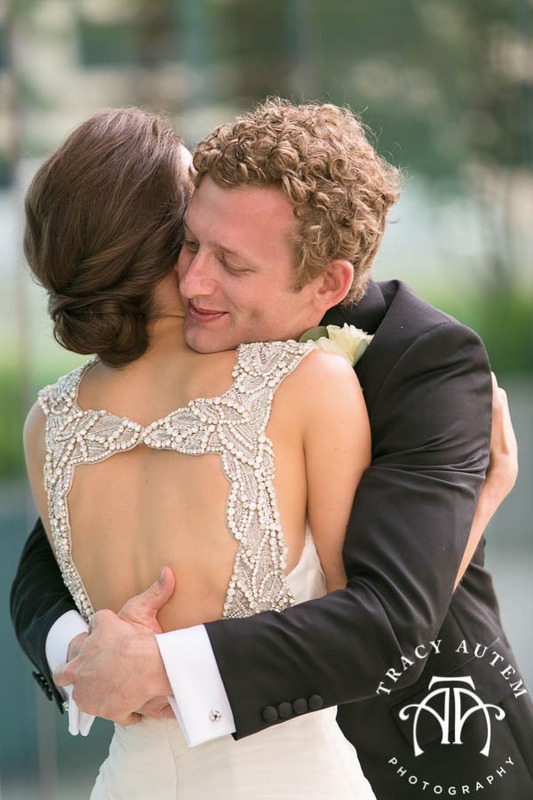 Shelby and Whilden are the cutest! 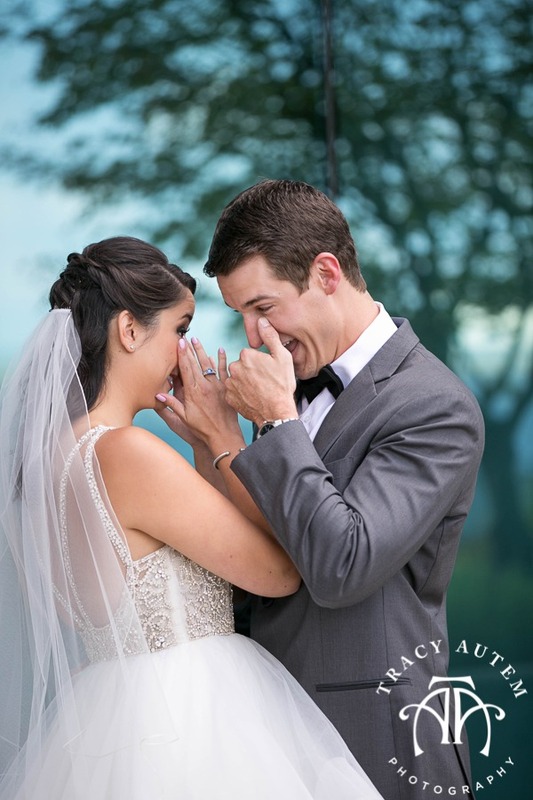 These two were so excited to get married and they could not wait to see each other. 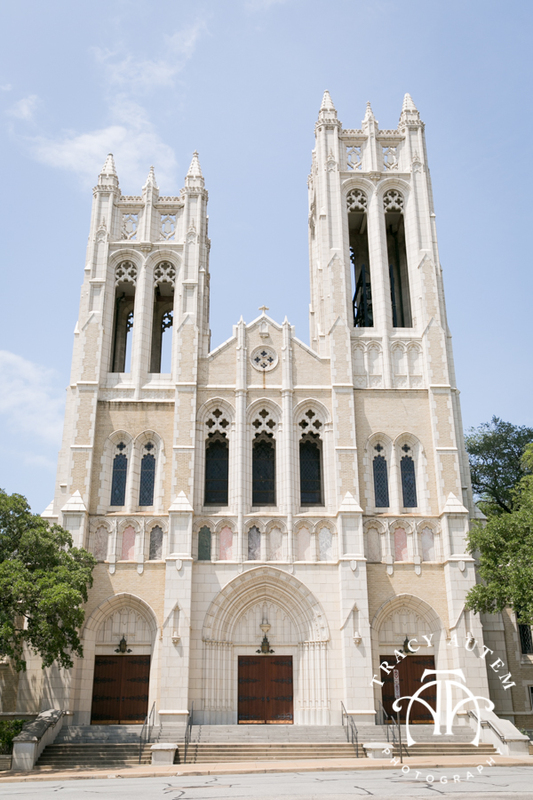 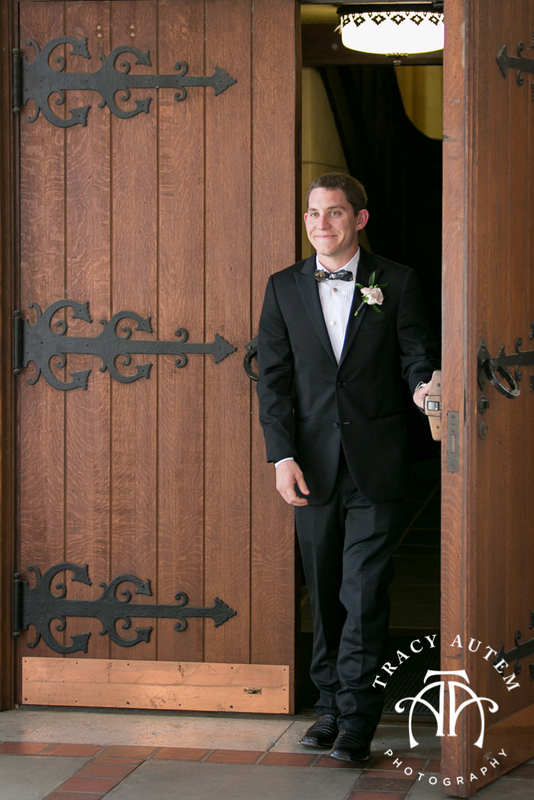 Whilden was anxious but when he walked out of the door of the First United Methodist Church you could see it all melt away. 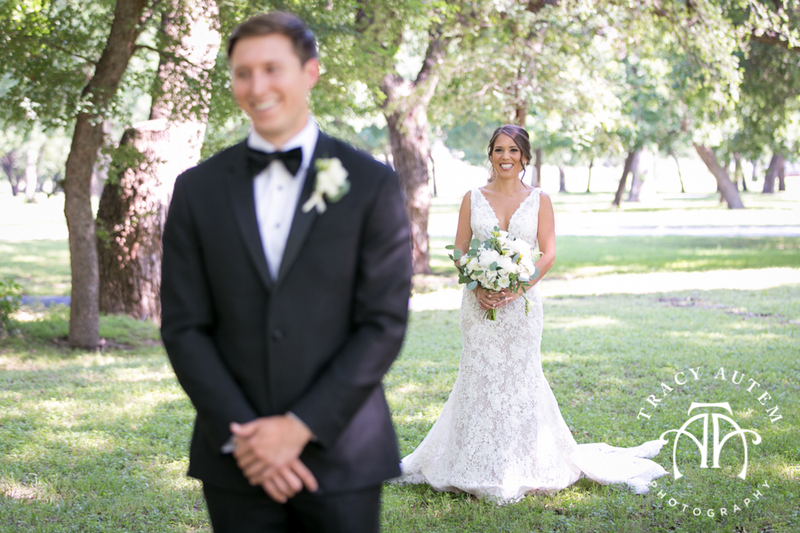 Shelby was all smiles to finally be beside her groom! 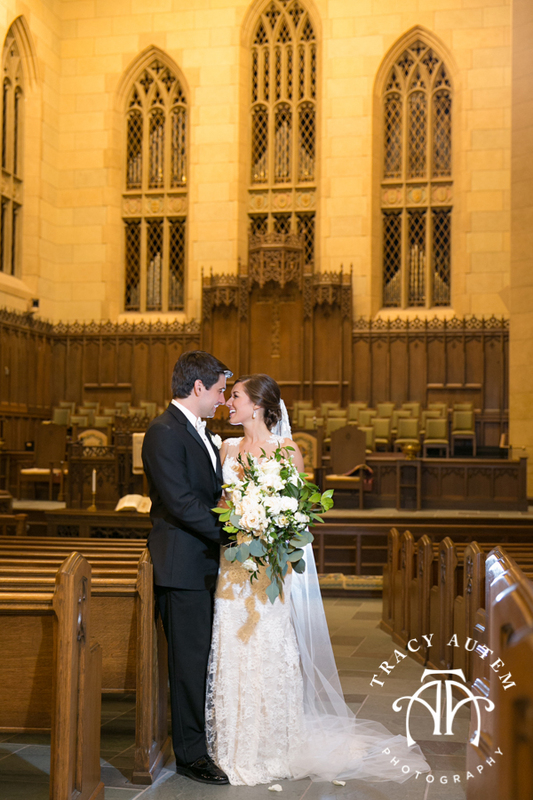 After some beautiful photos outside of the church with family and friends these two said I do in the main sanctuary. 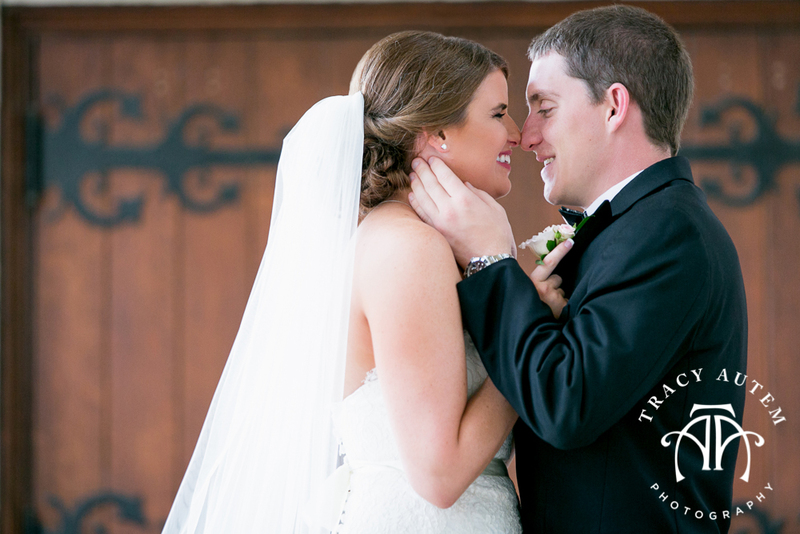 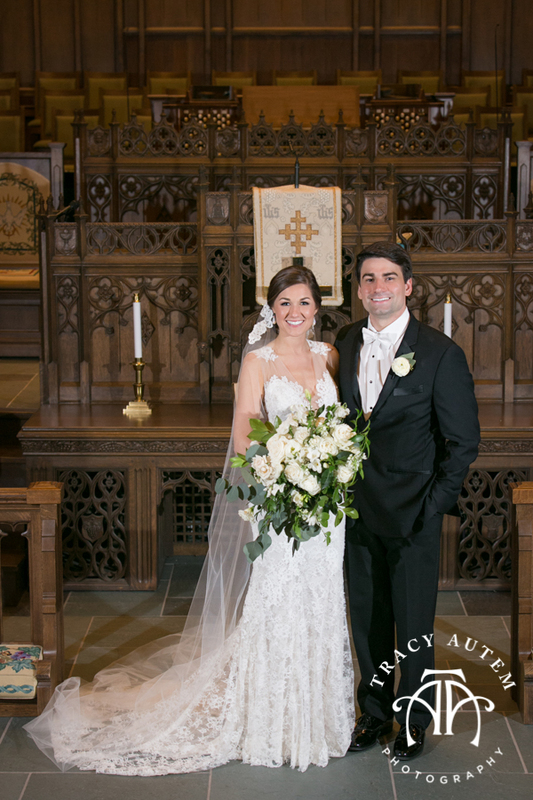 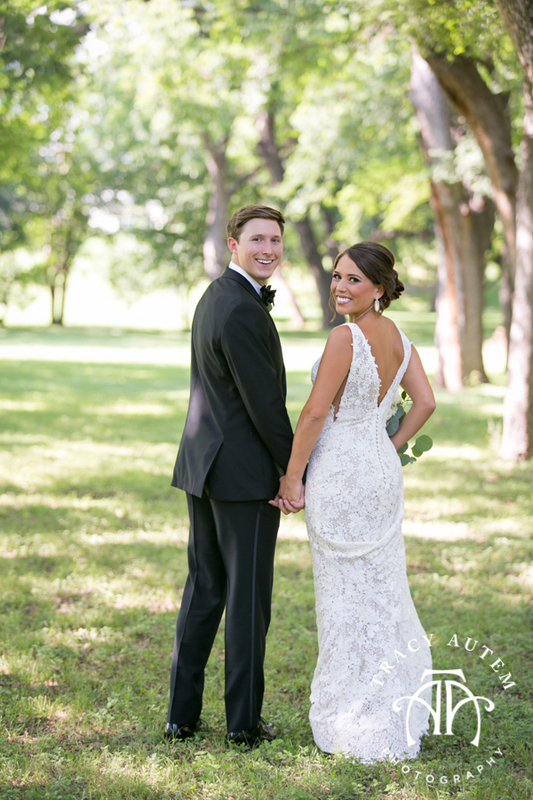 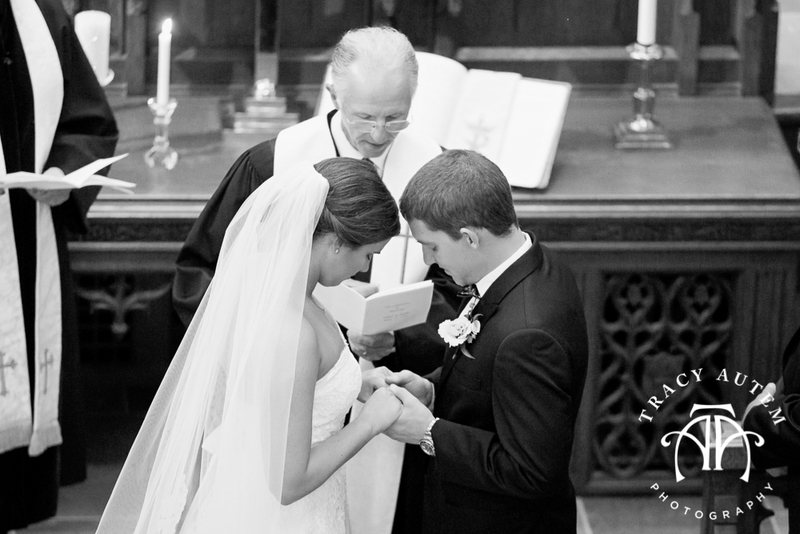 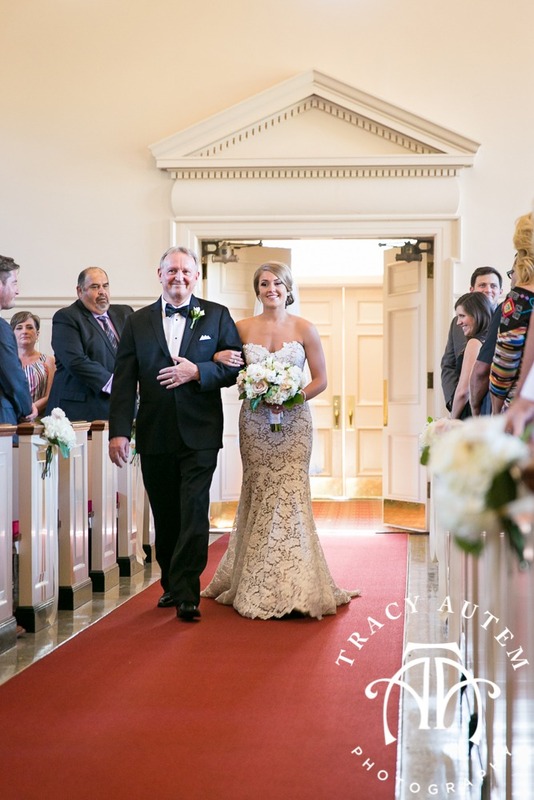 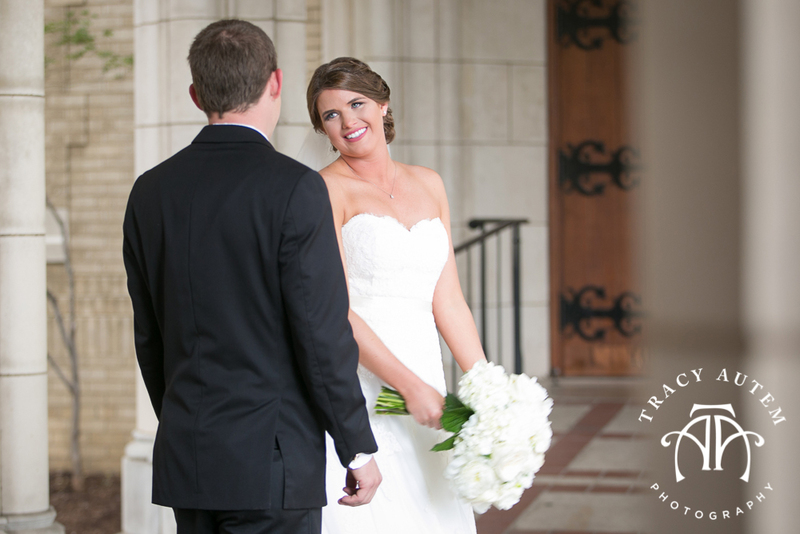 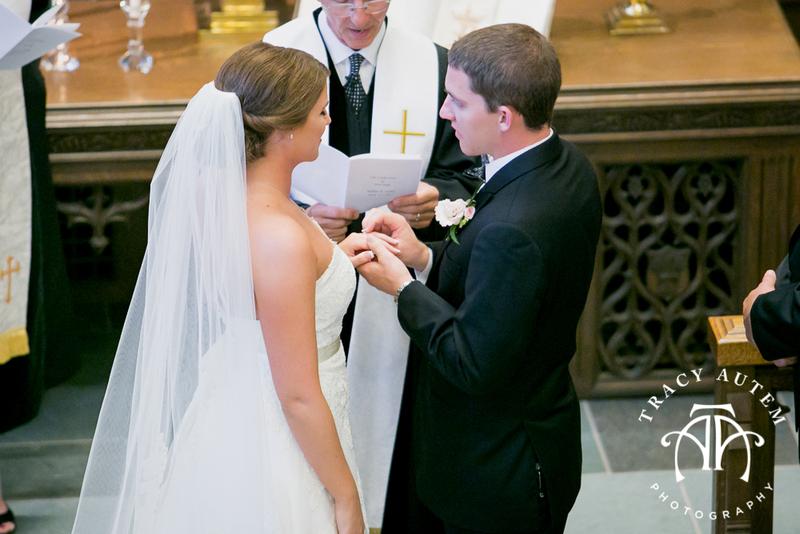 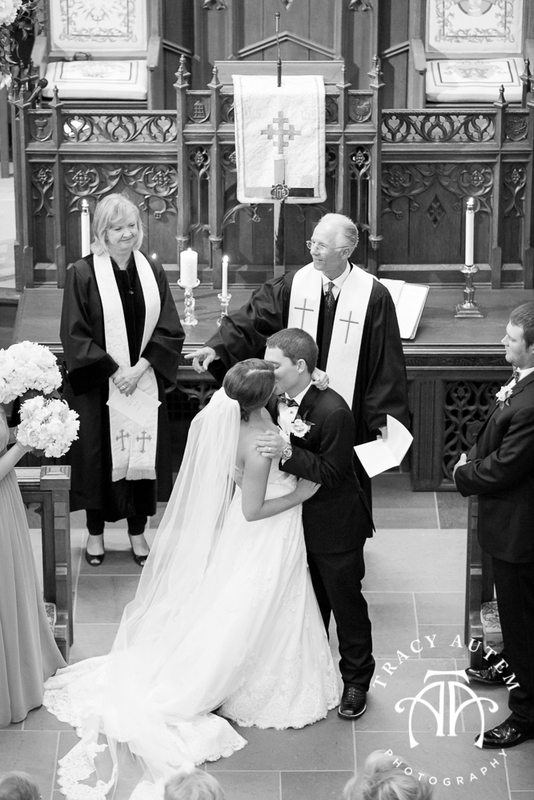 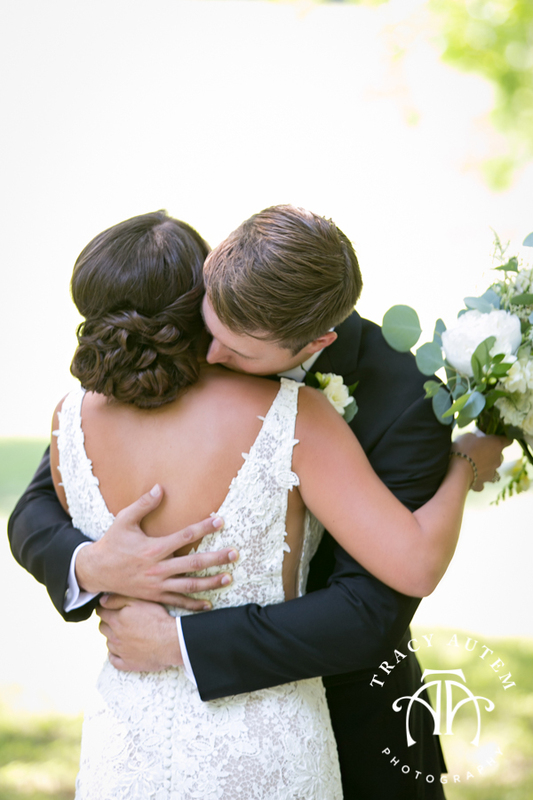 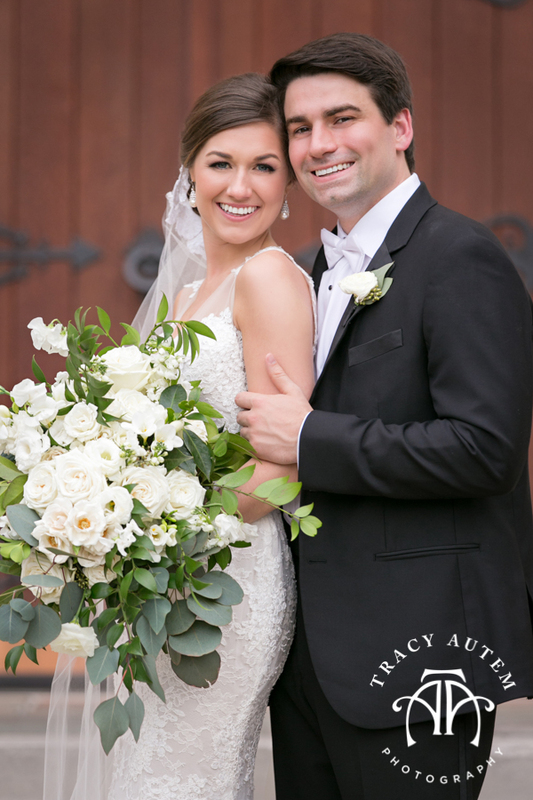 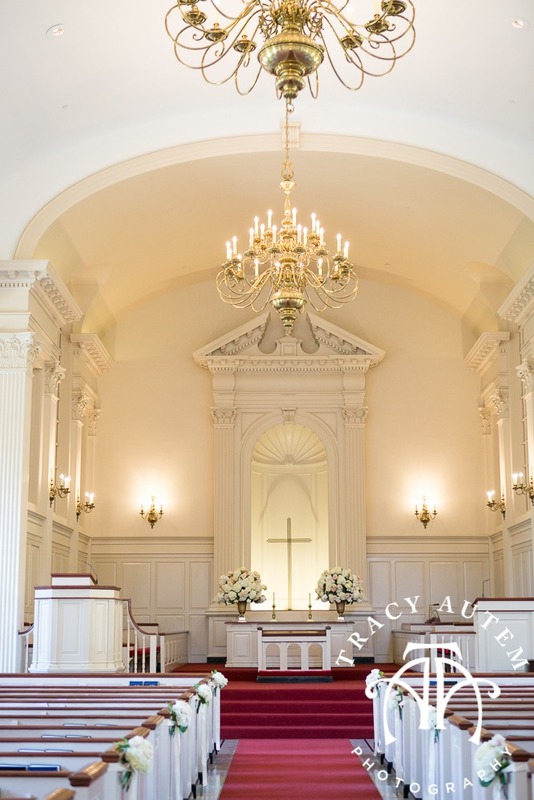 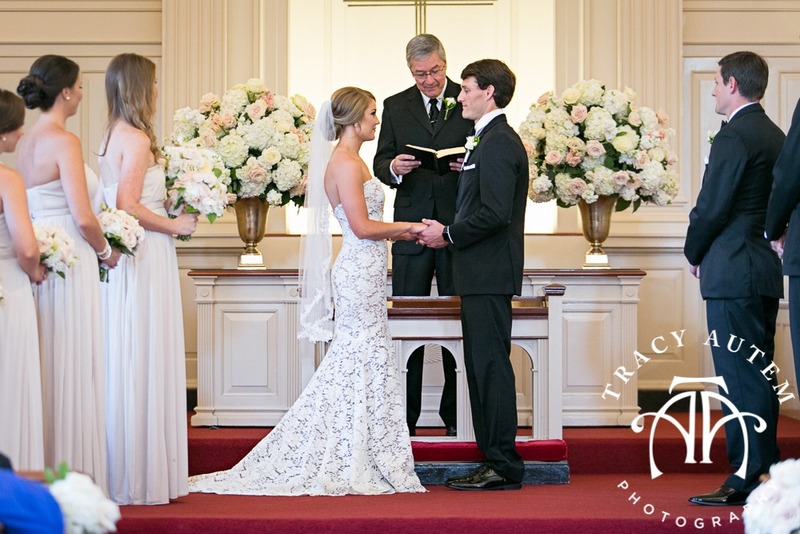 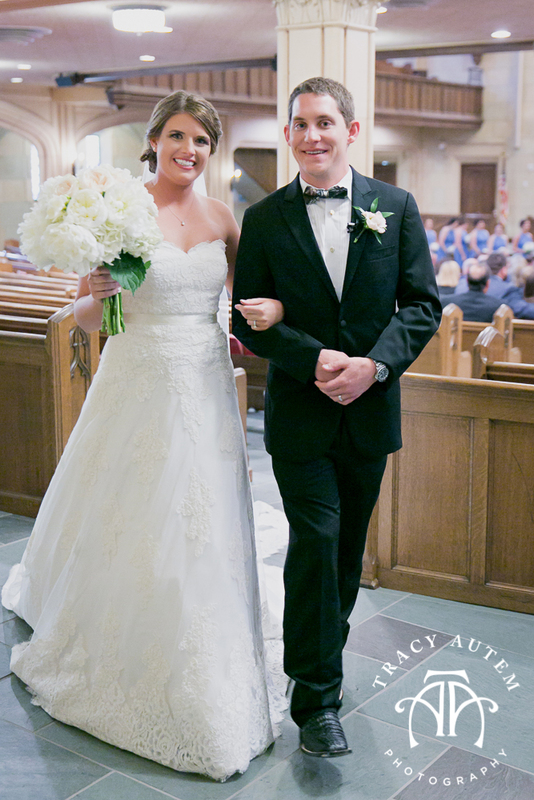 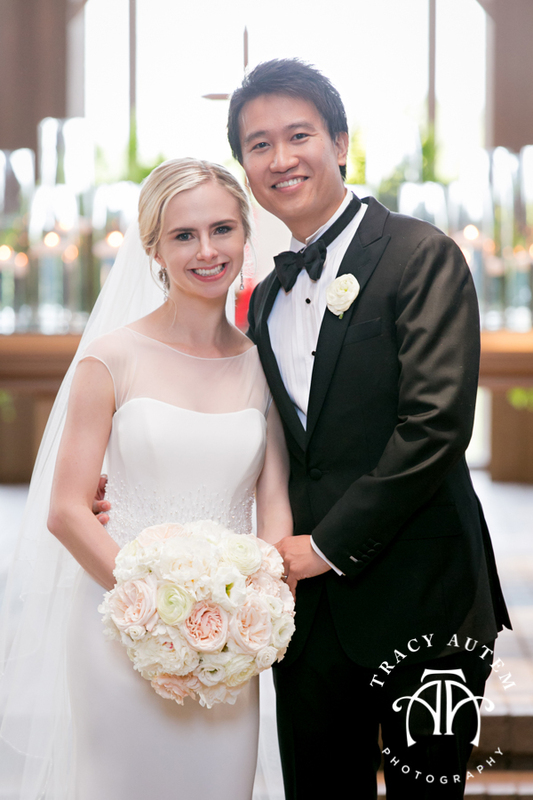 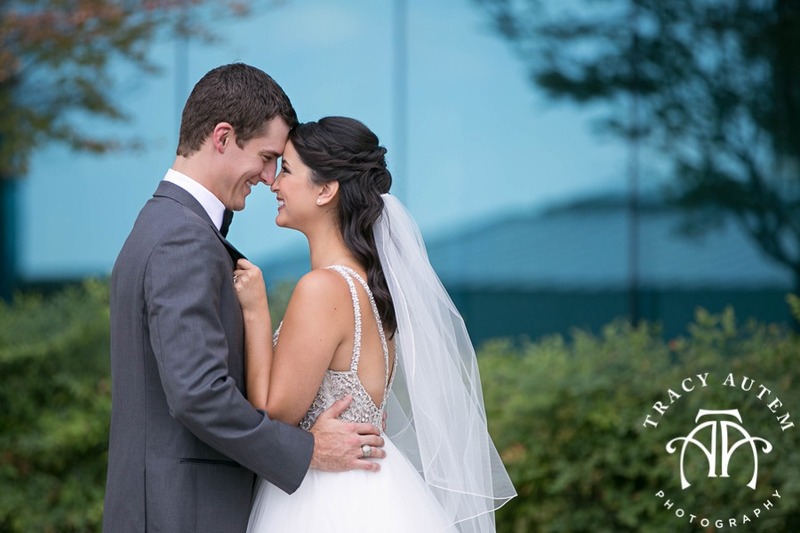 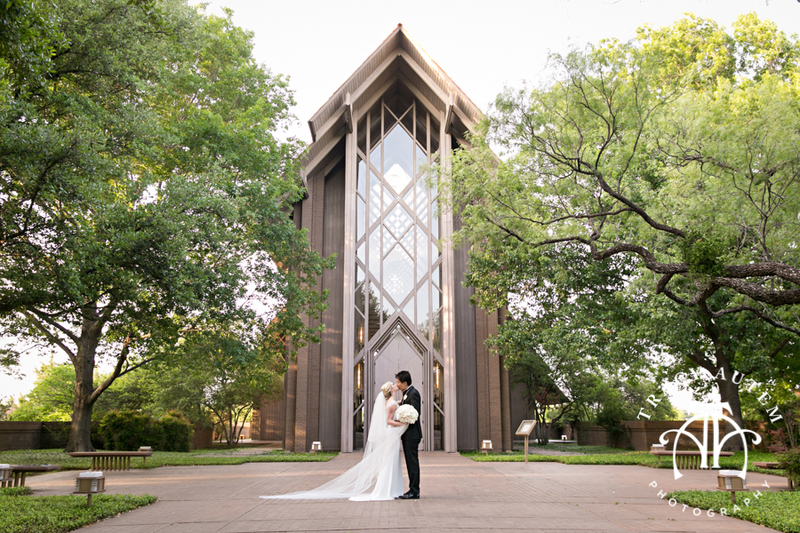 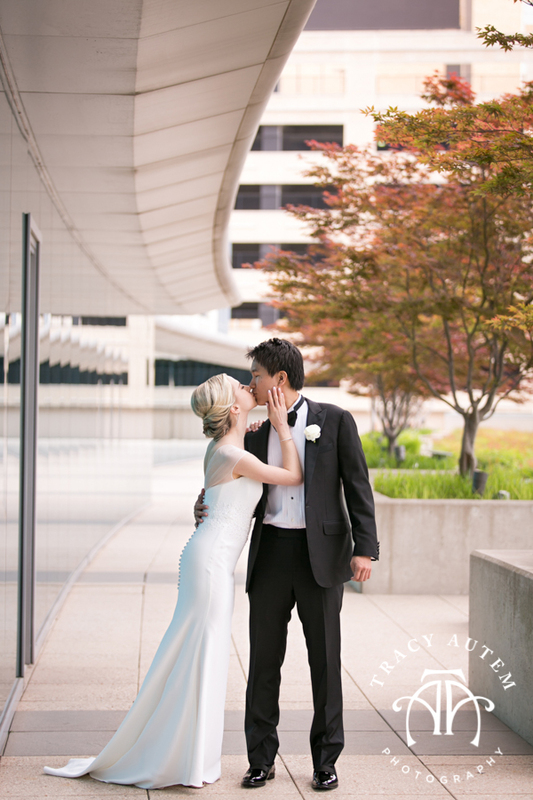 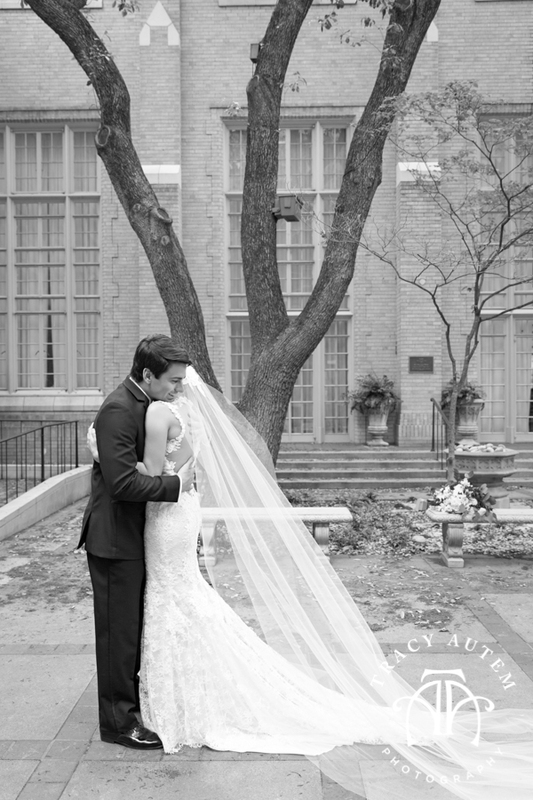 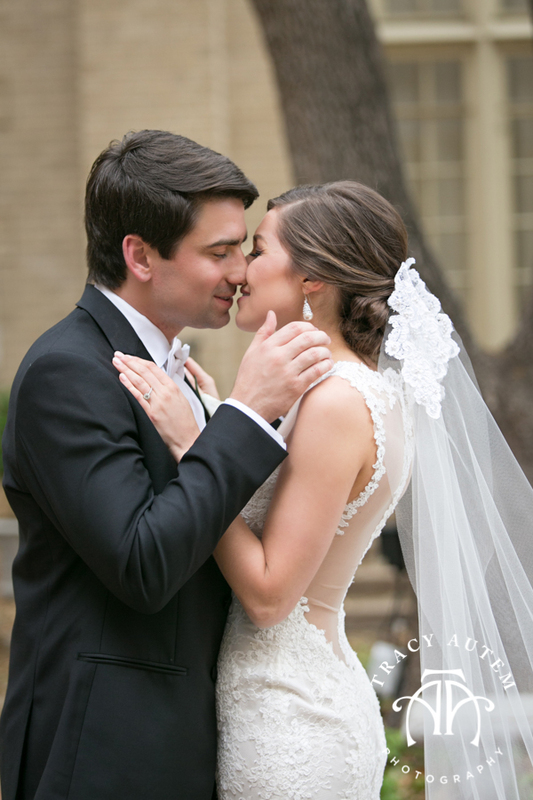 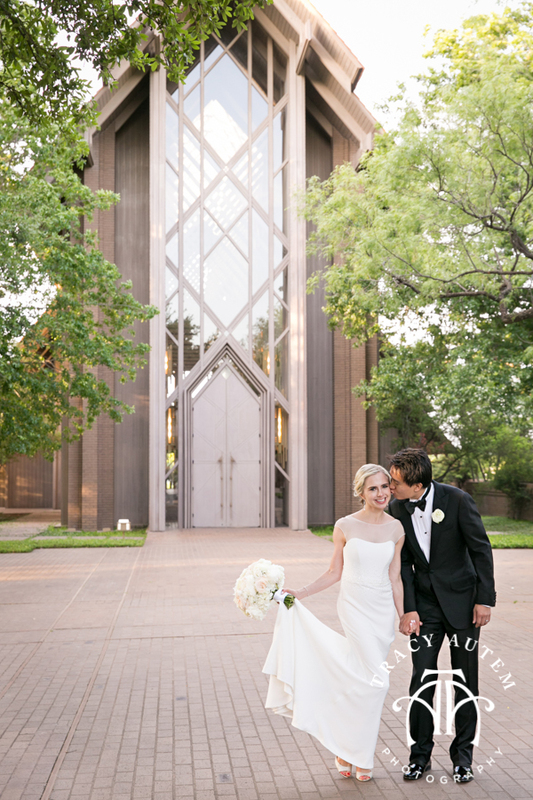 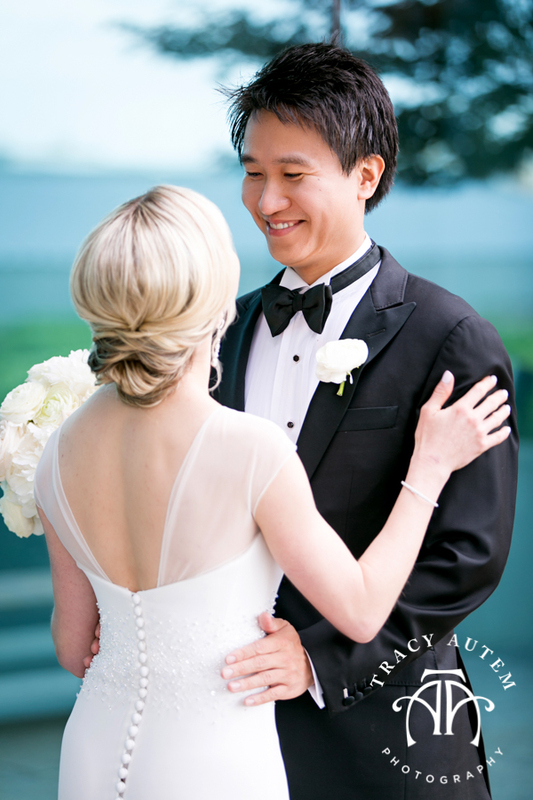 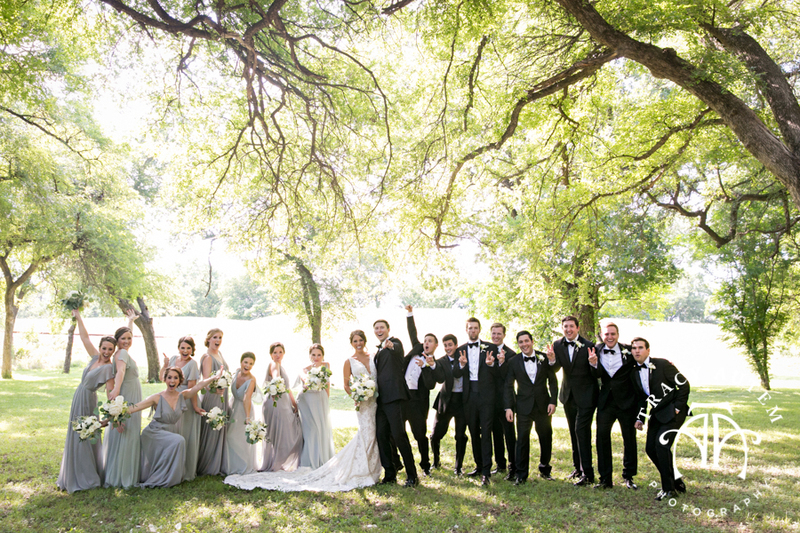 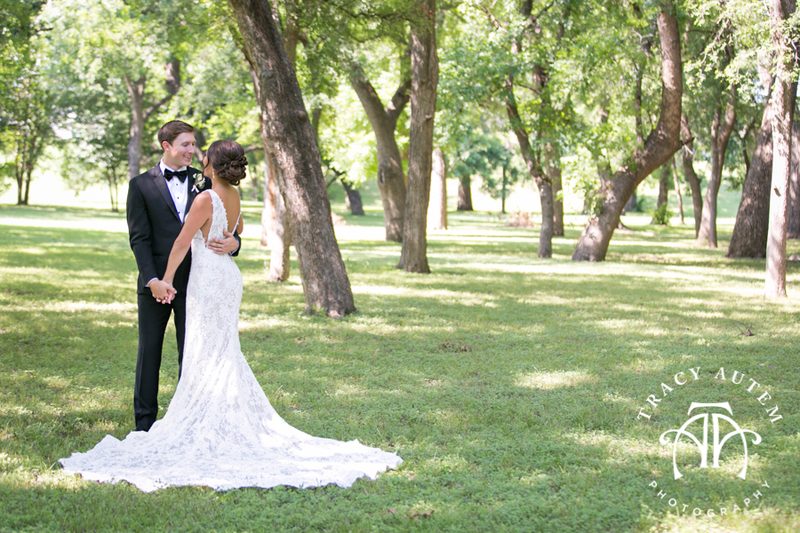 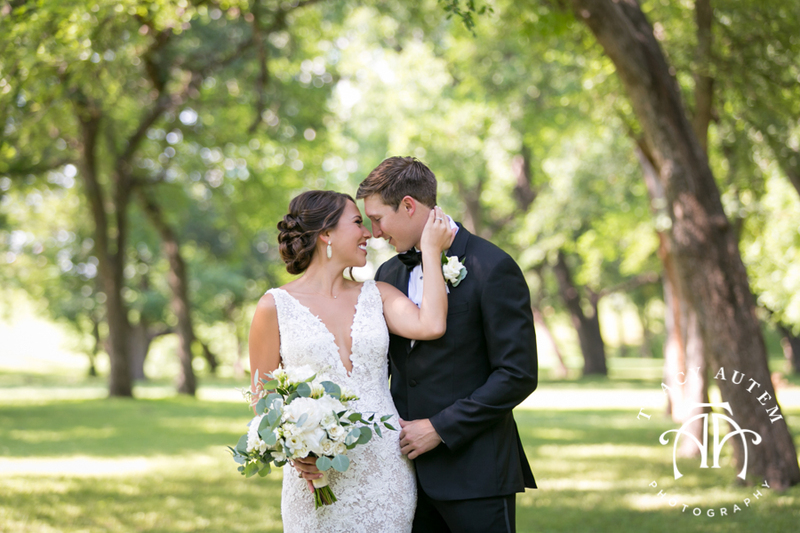 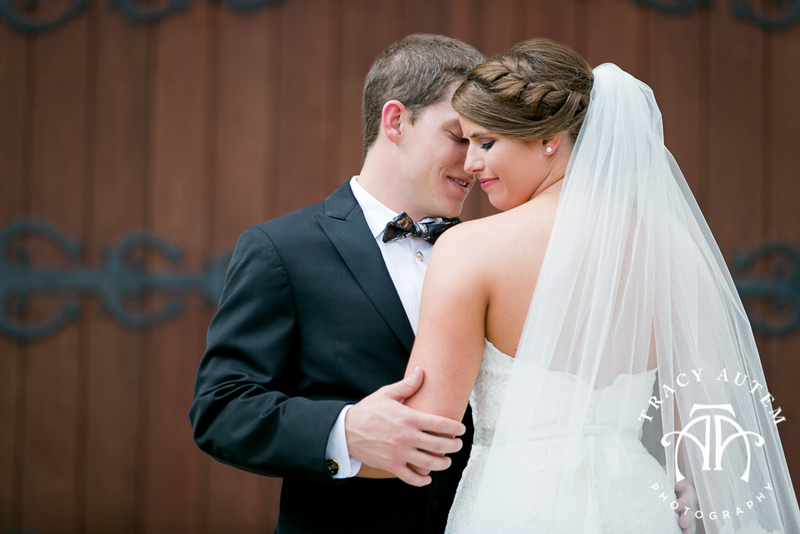 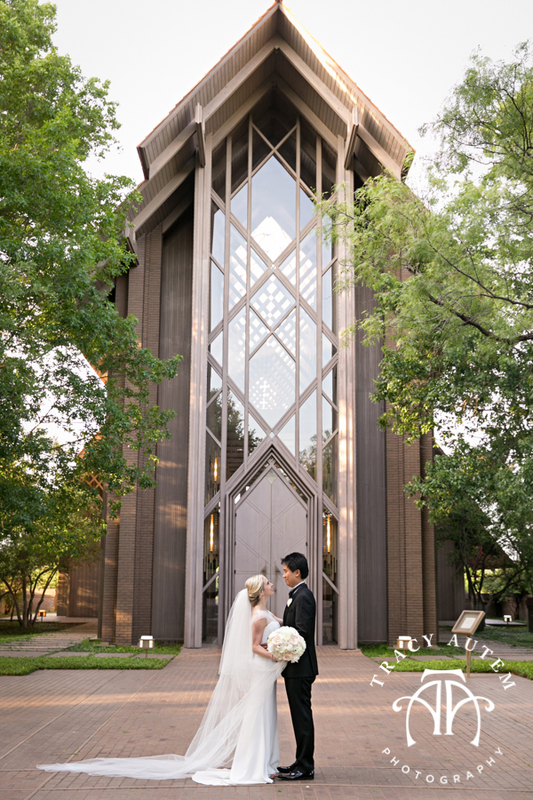 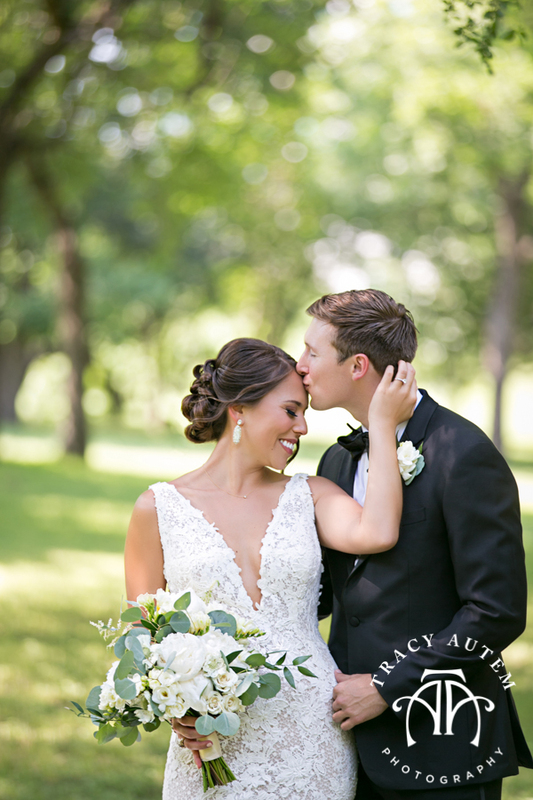 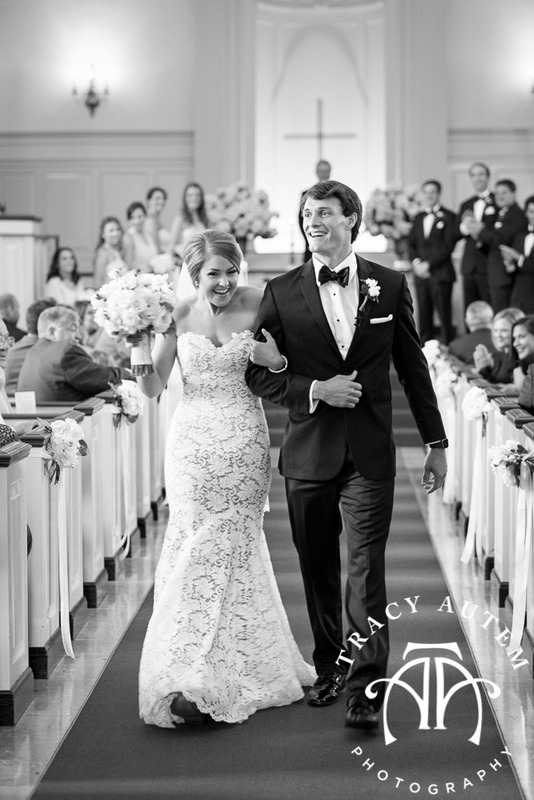 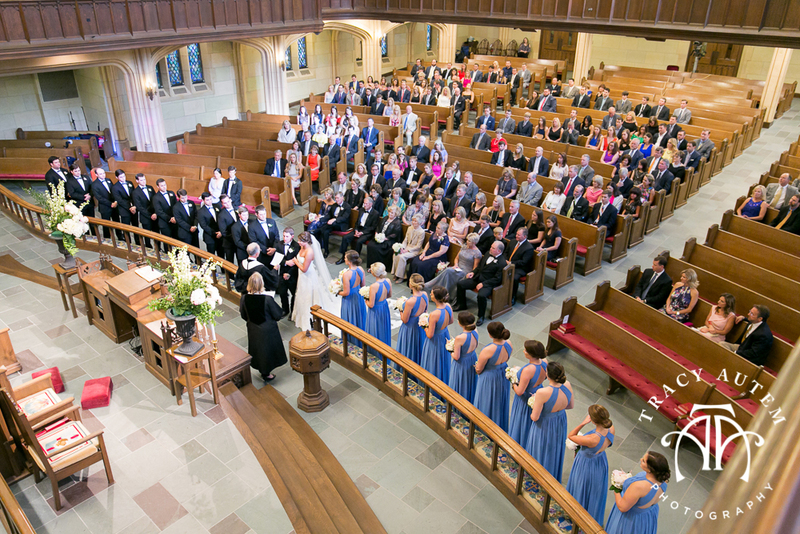 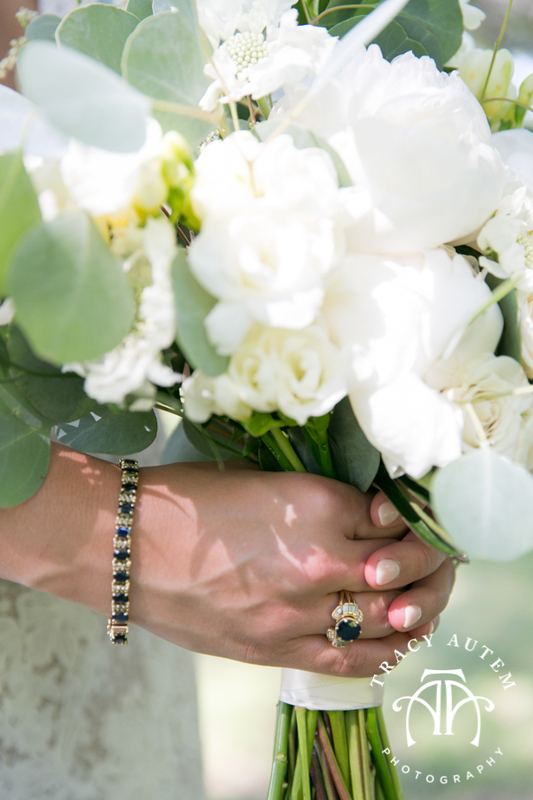 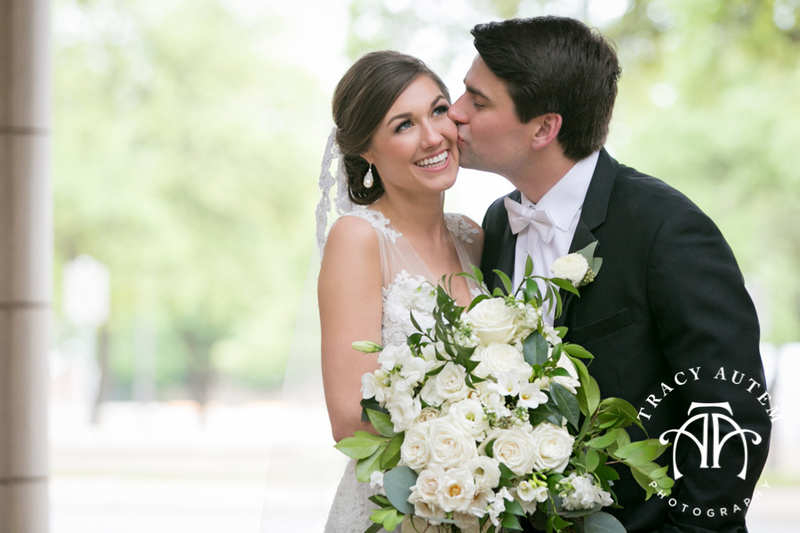 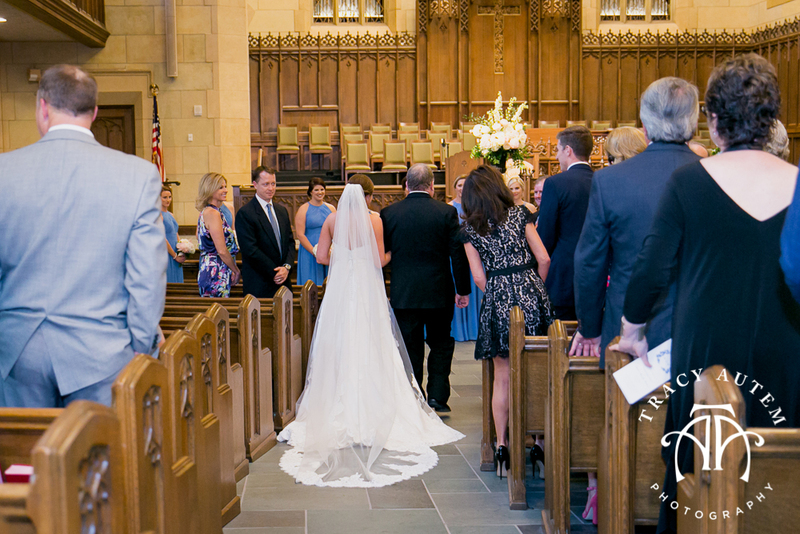 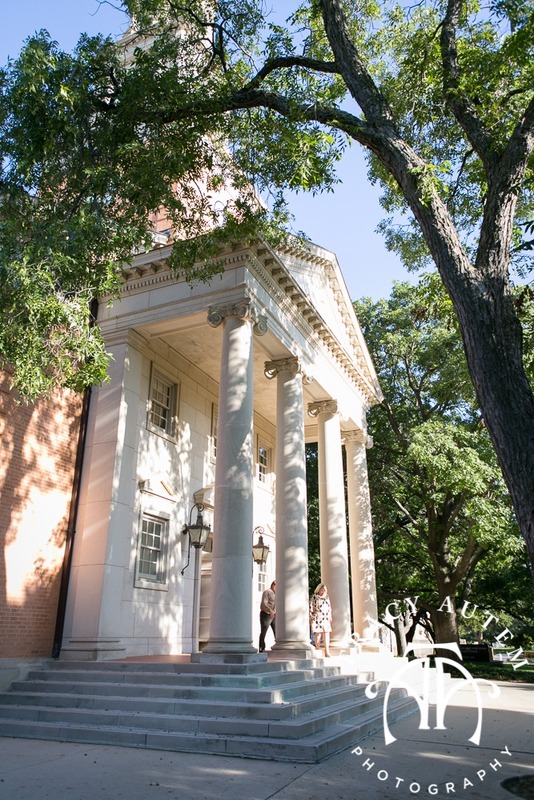 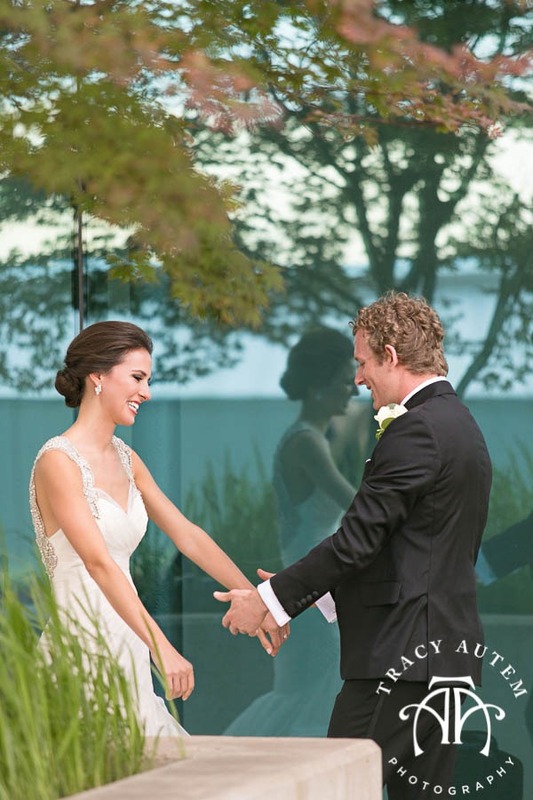 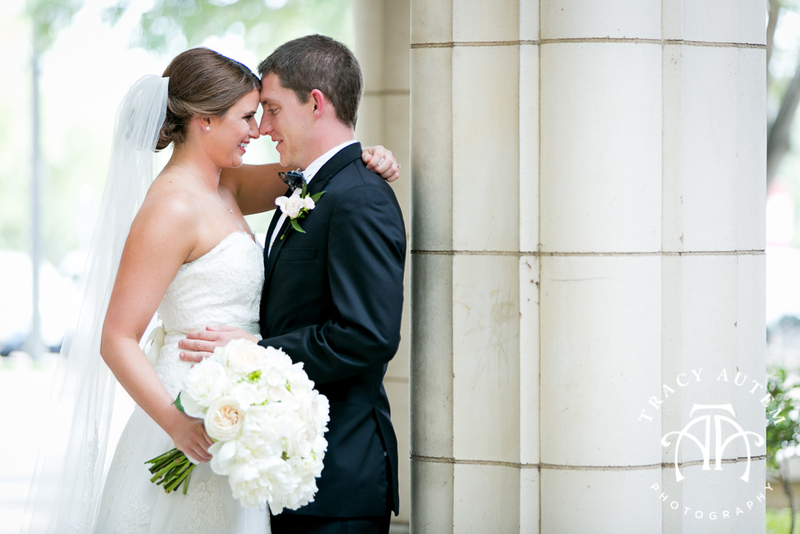 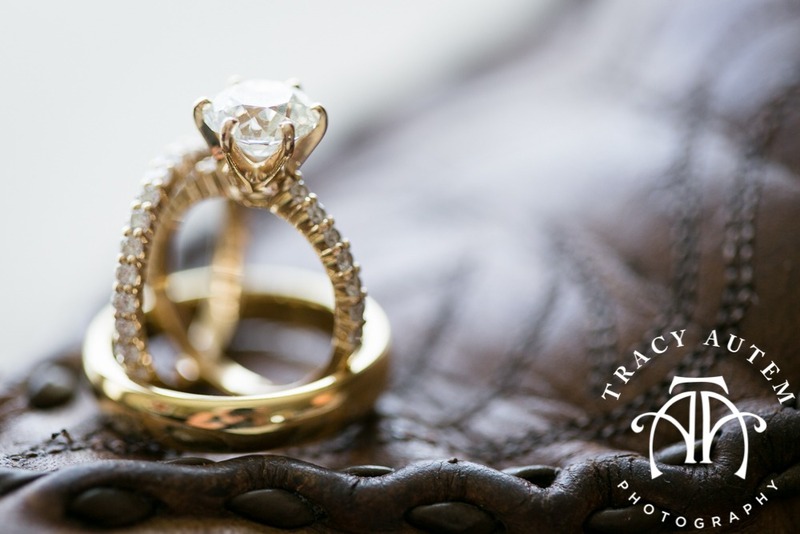 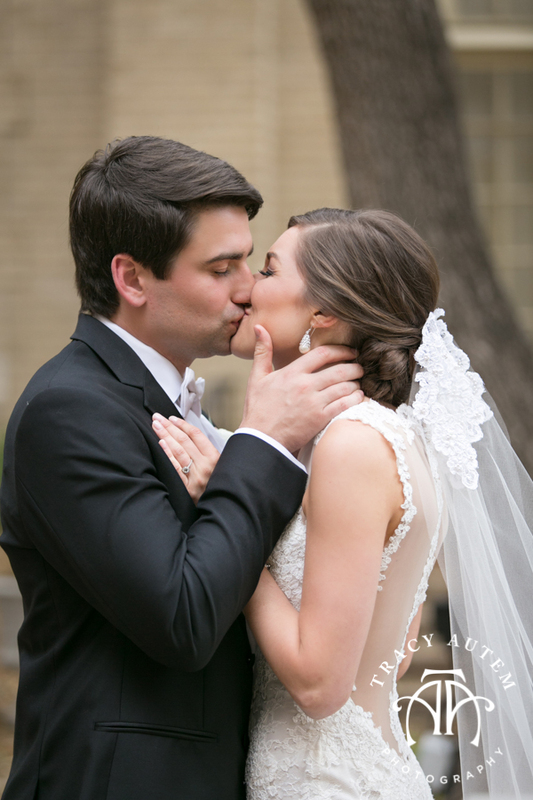 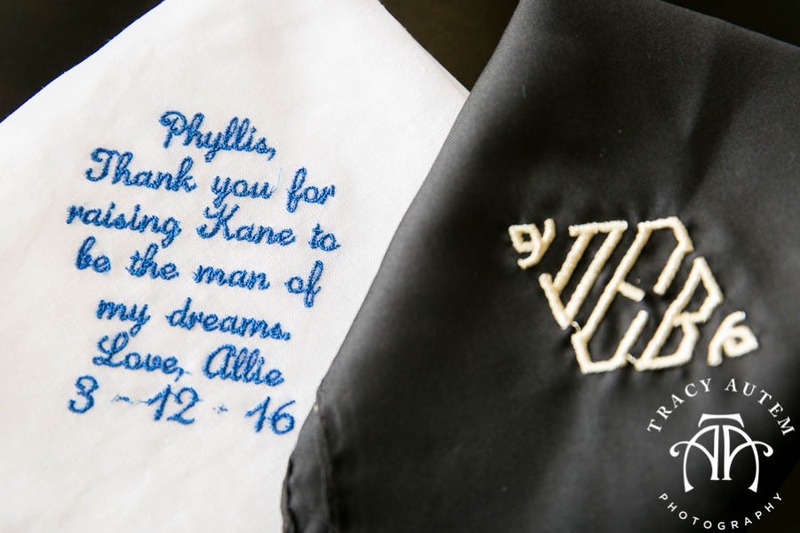 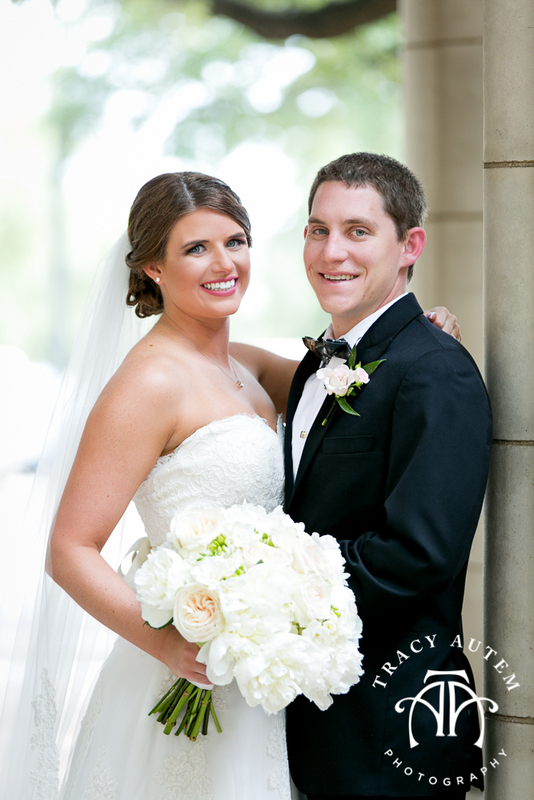 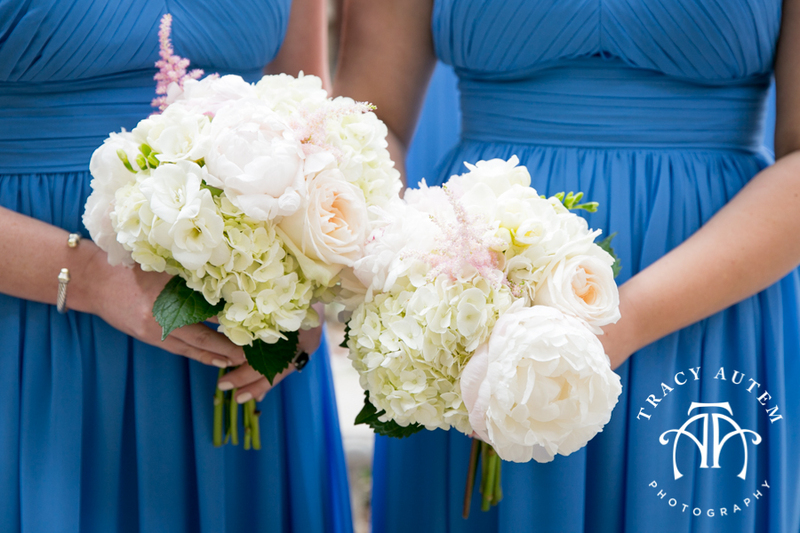 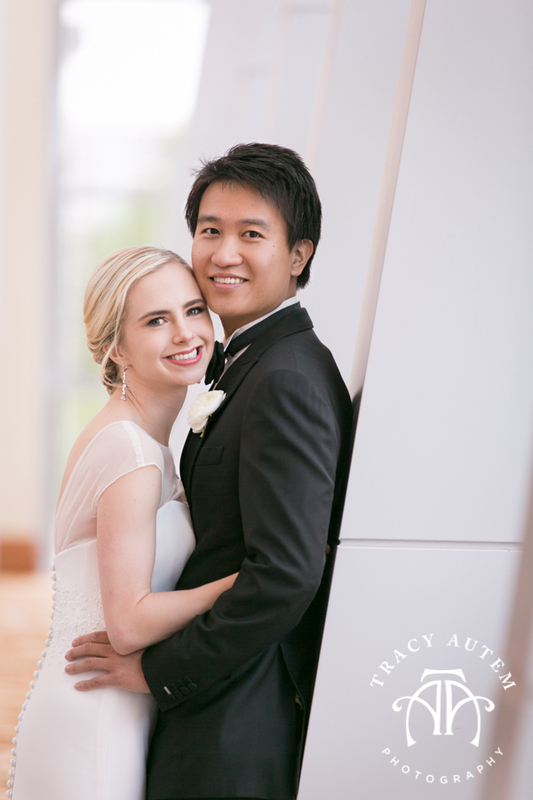 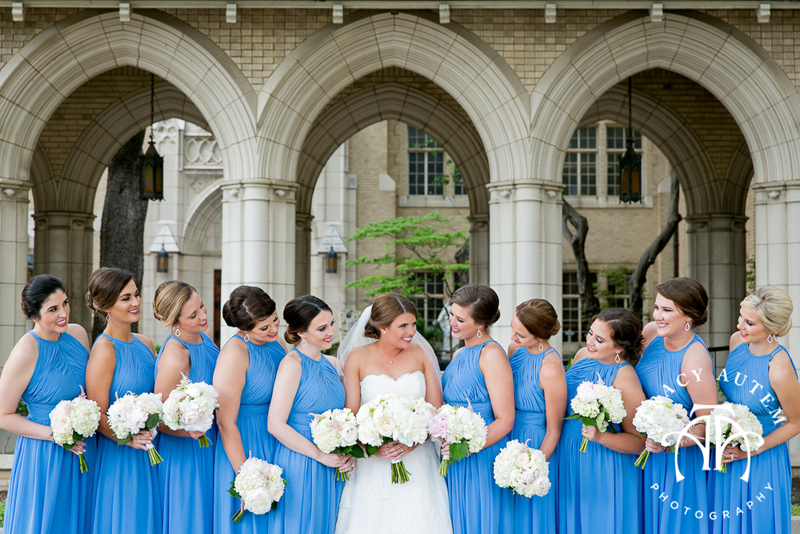 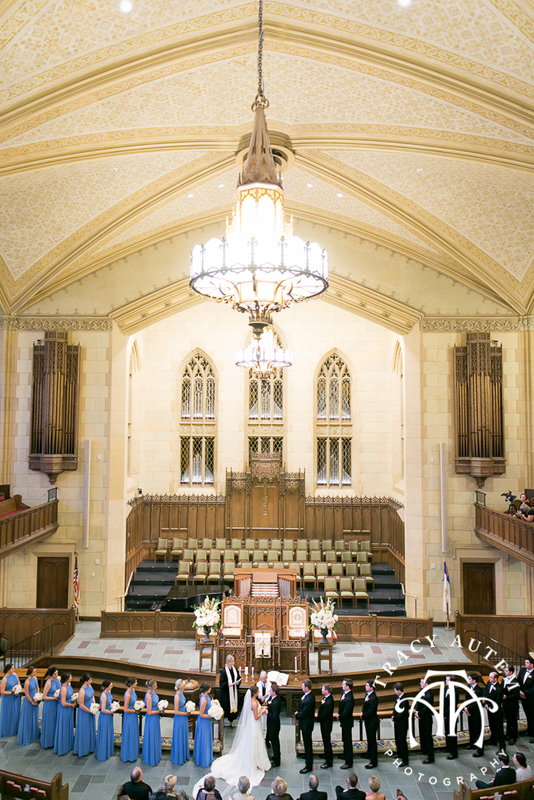 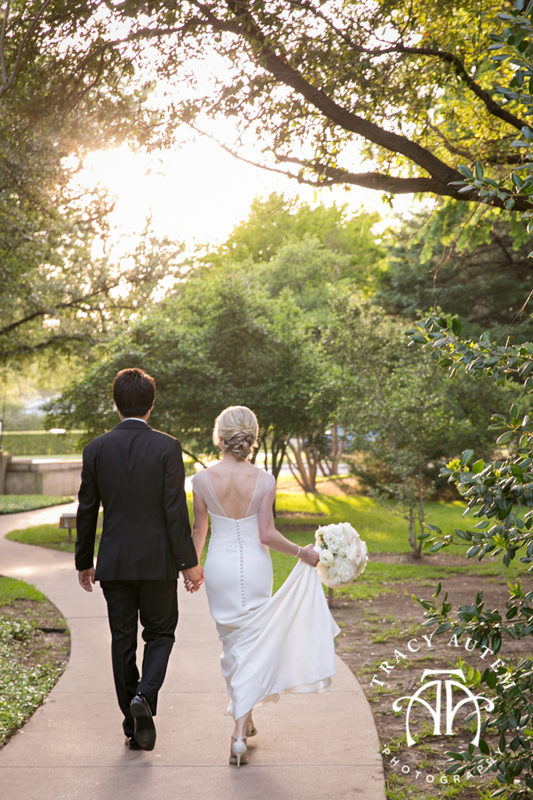 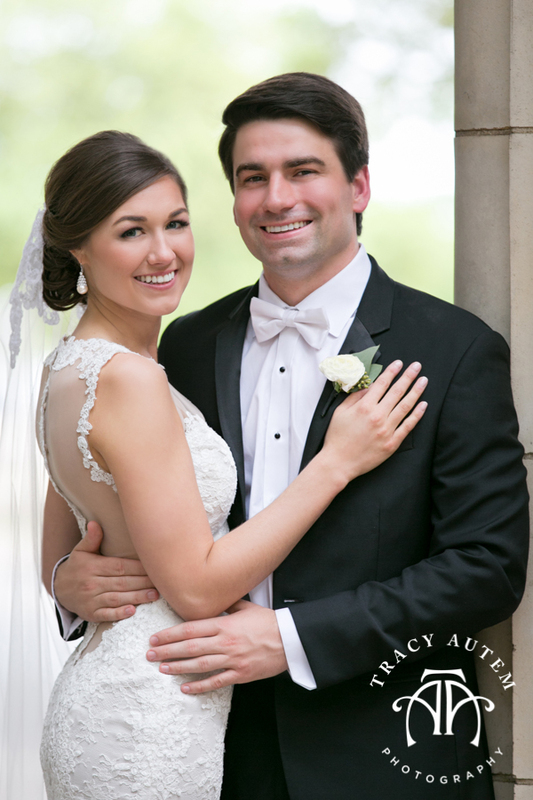 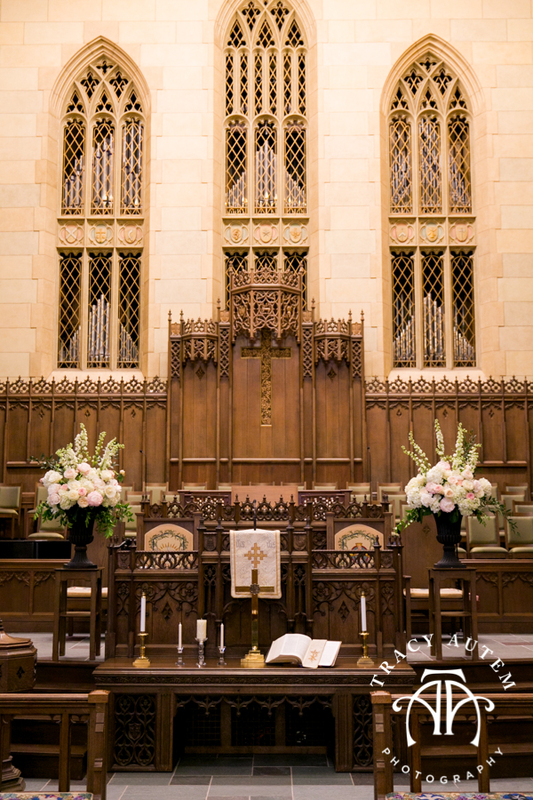 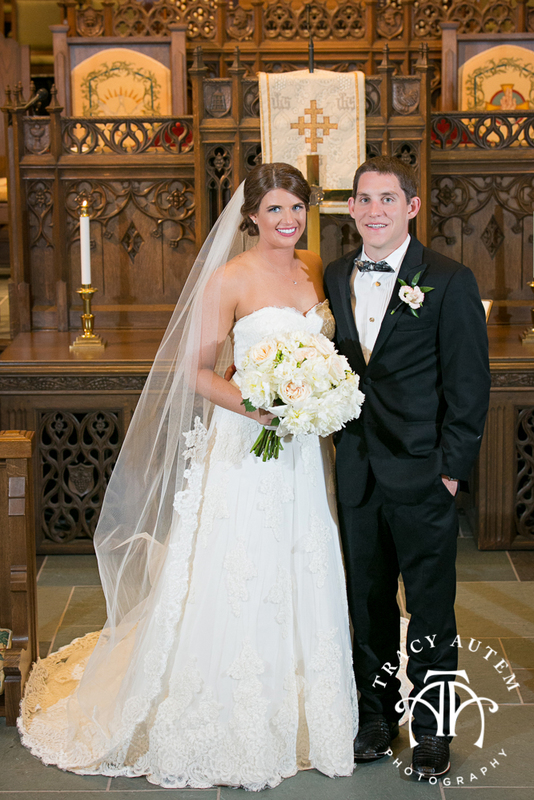 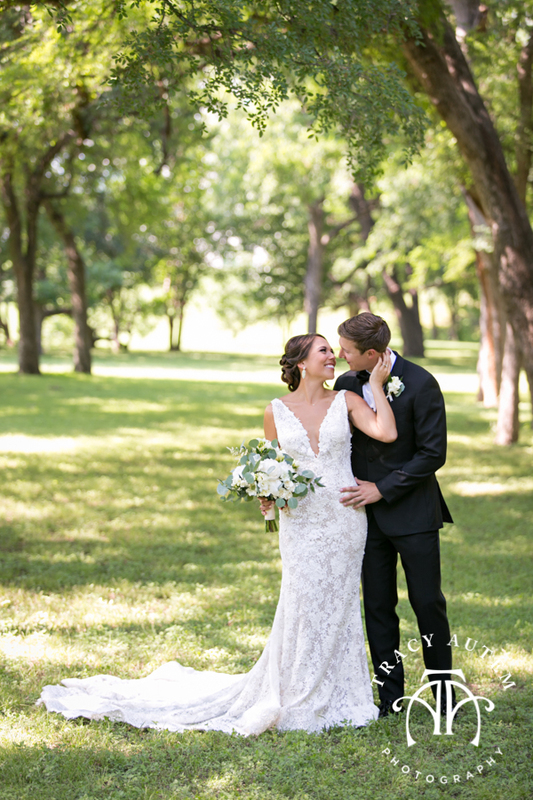 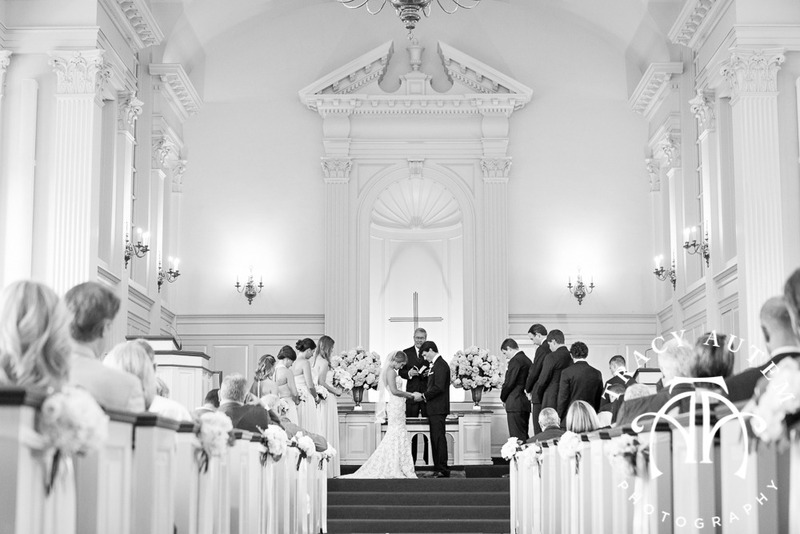 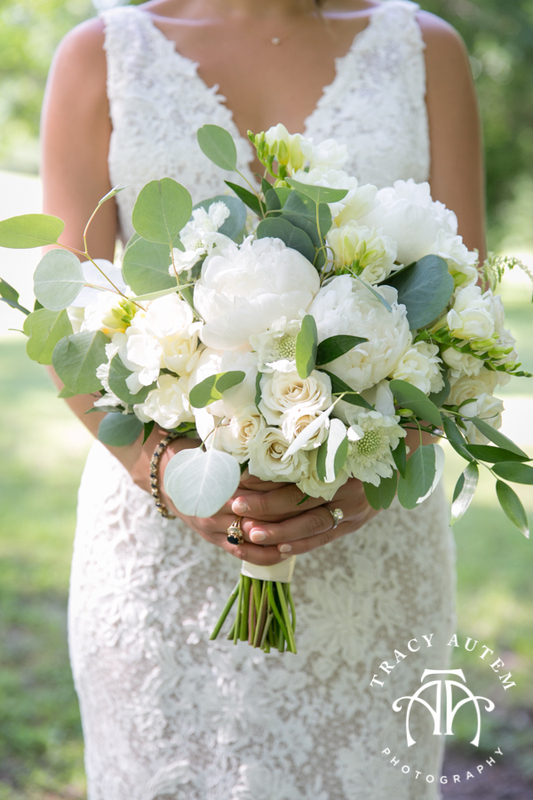 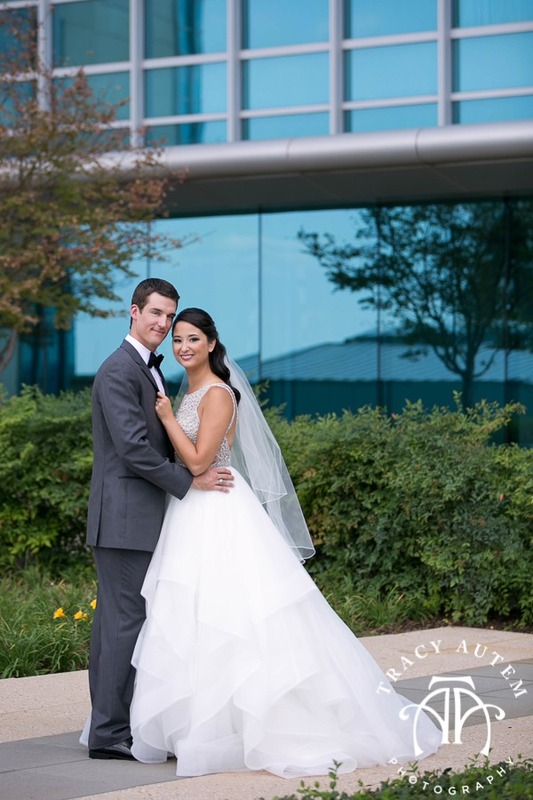 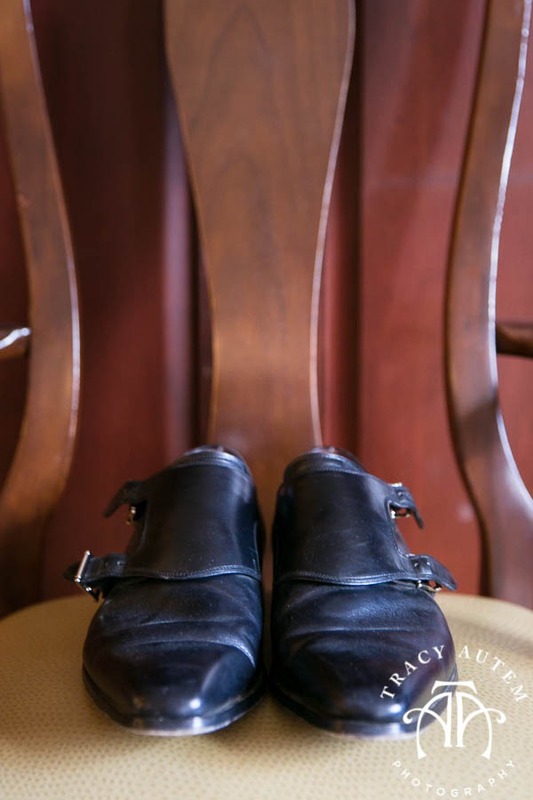 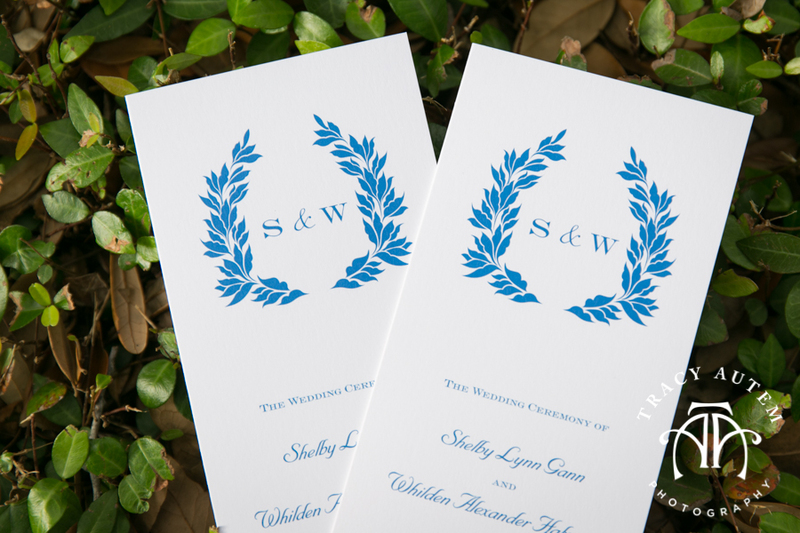 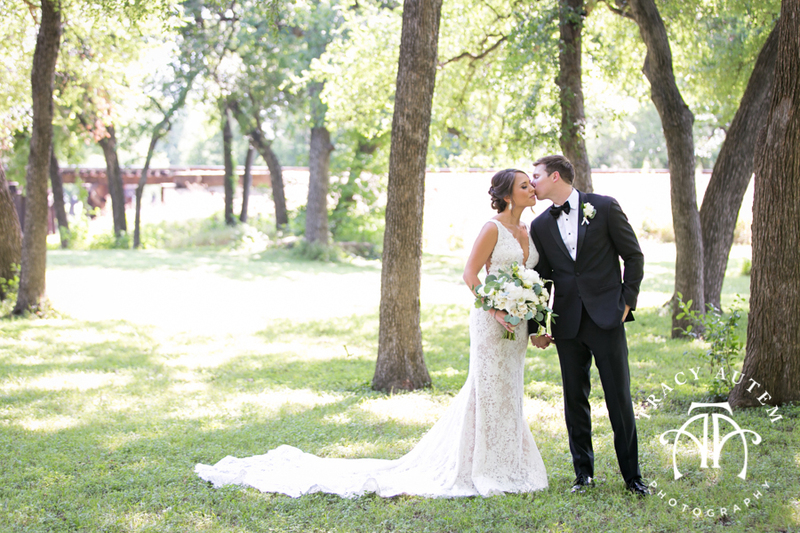 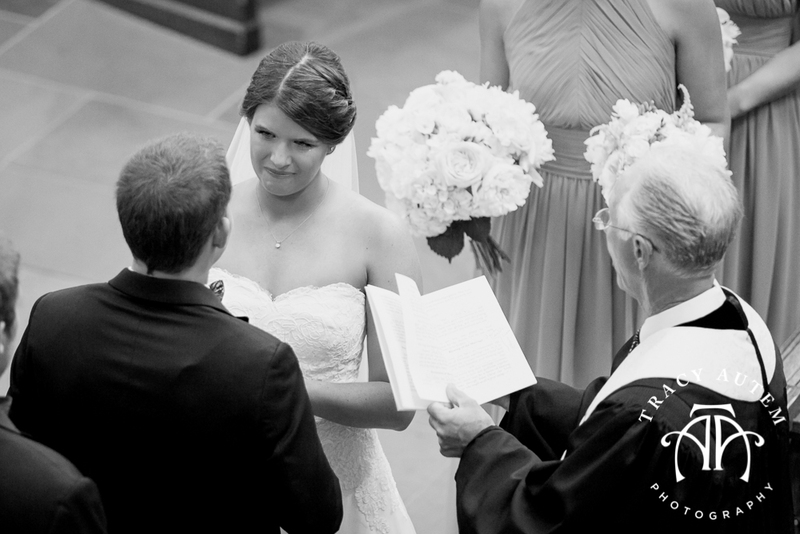 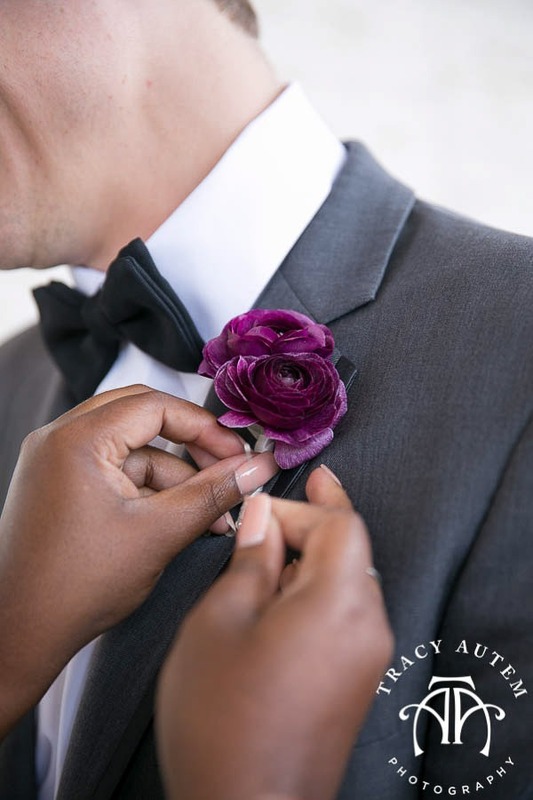 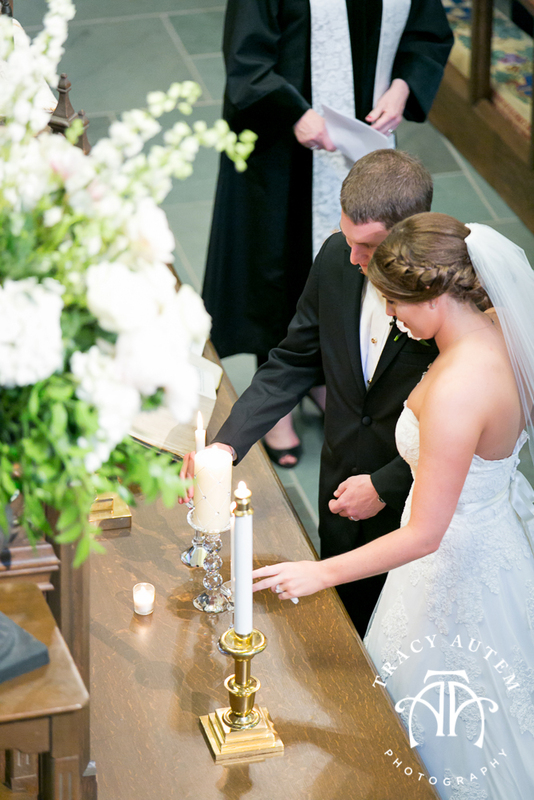 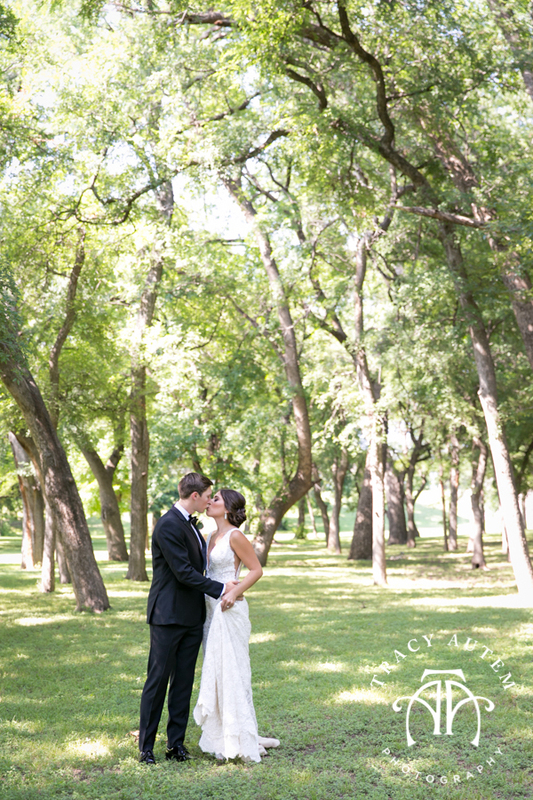 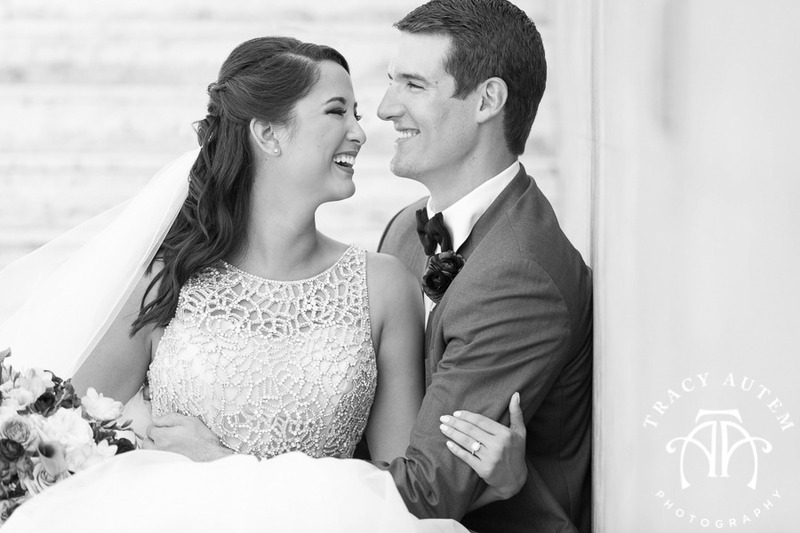 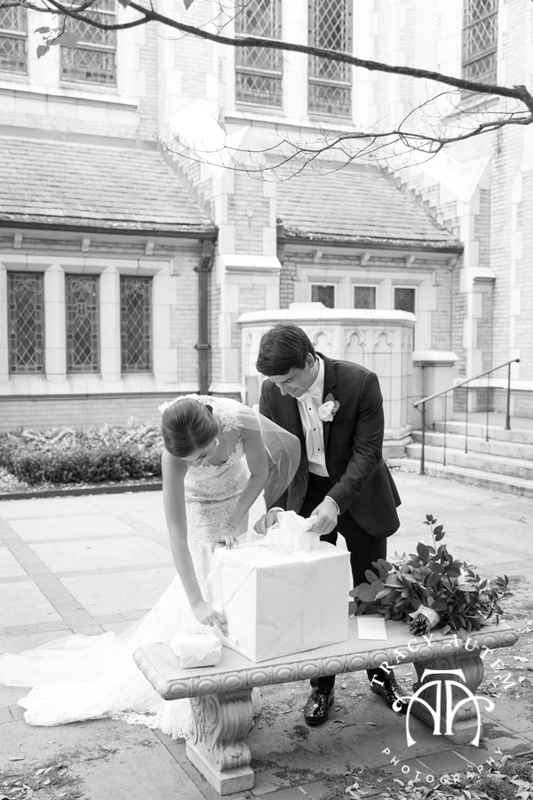 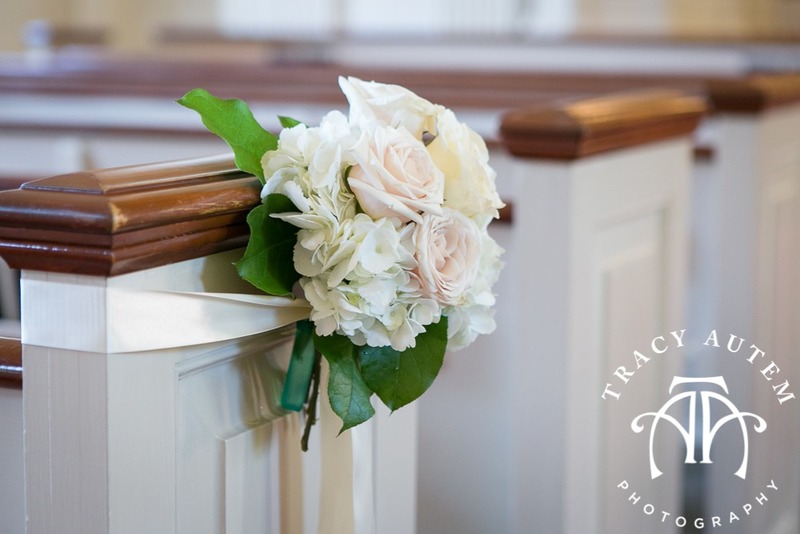 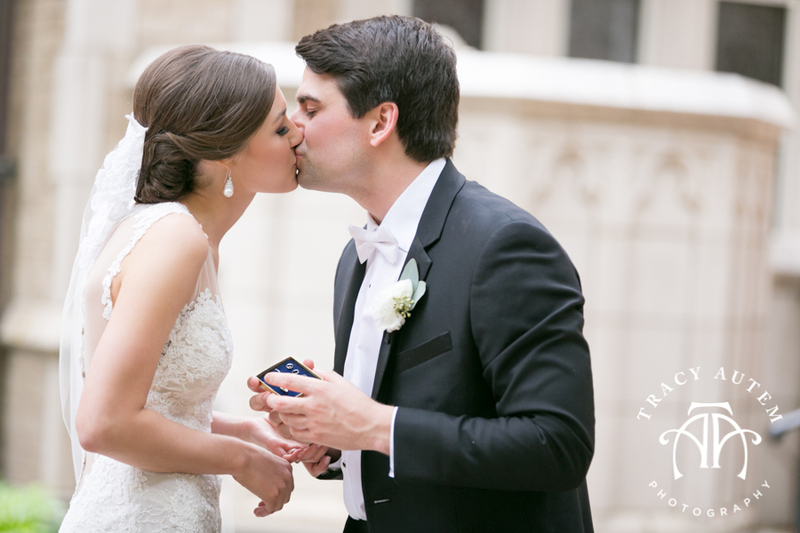 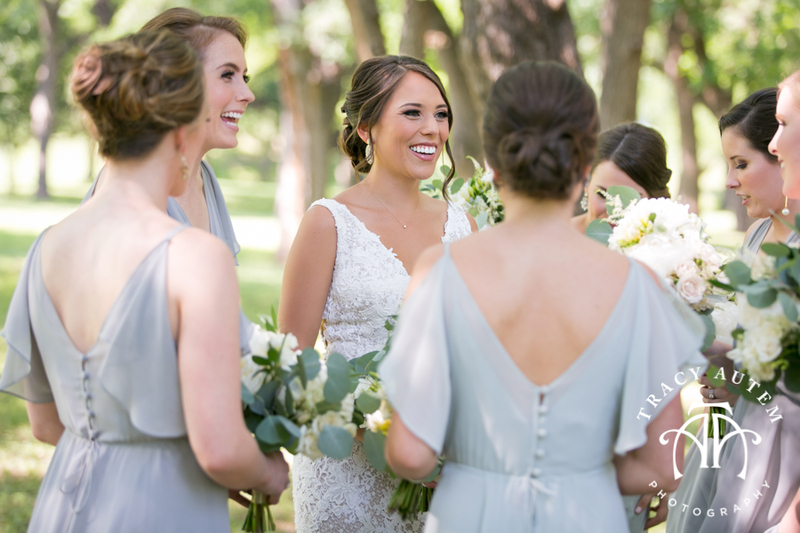 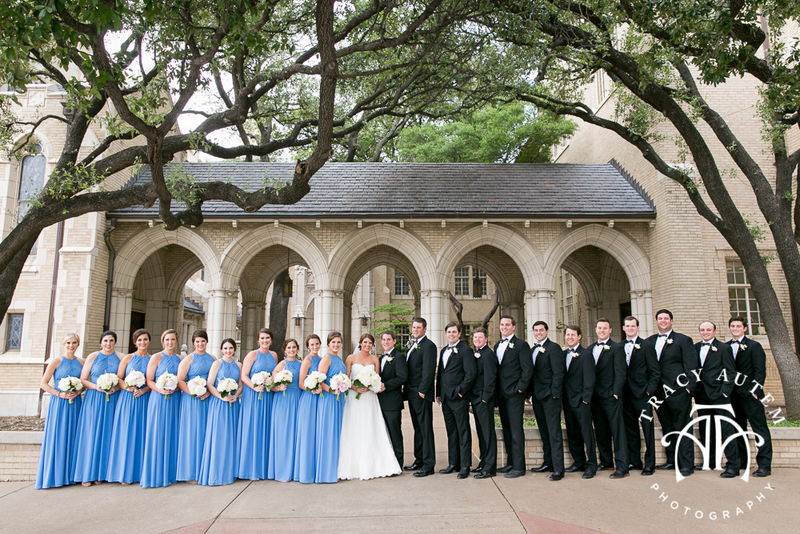 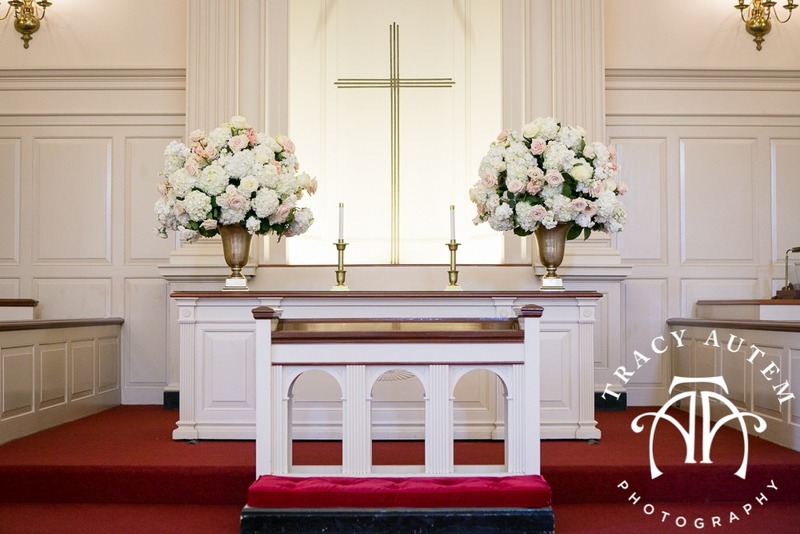 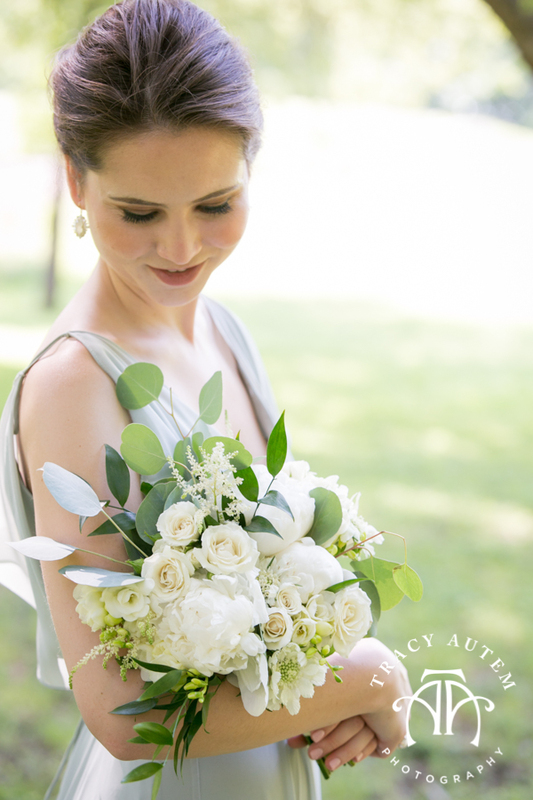 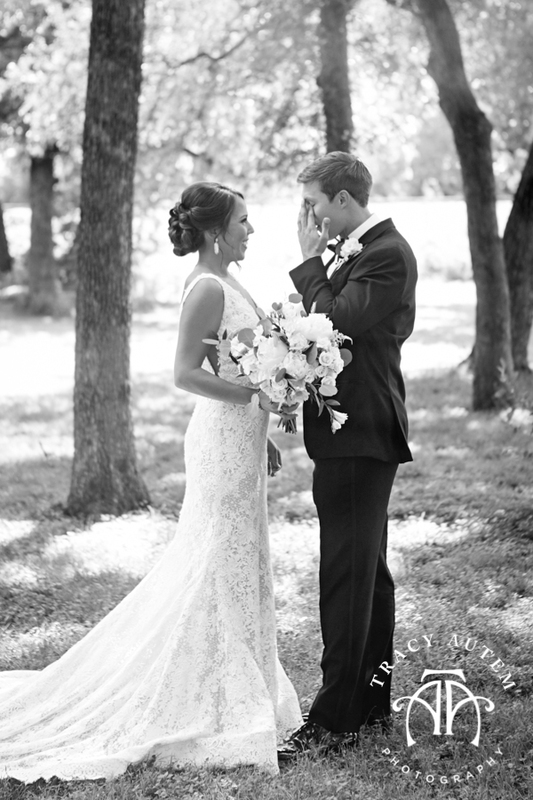 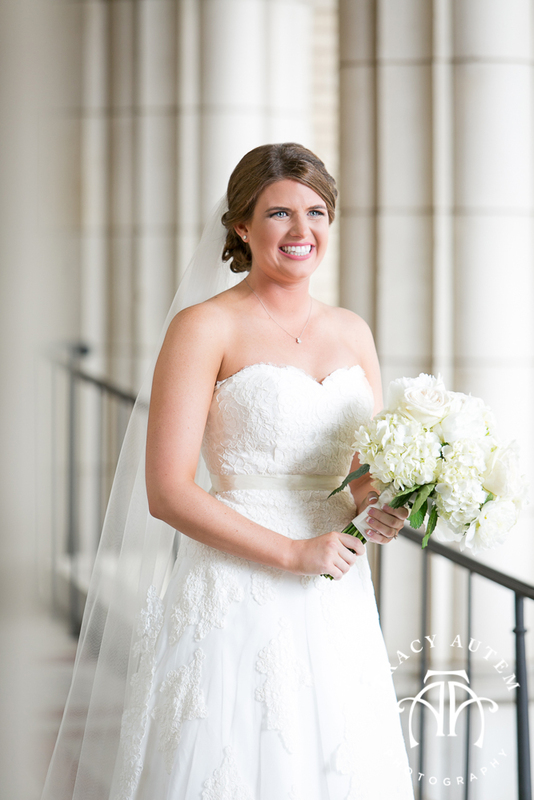 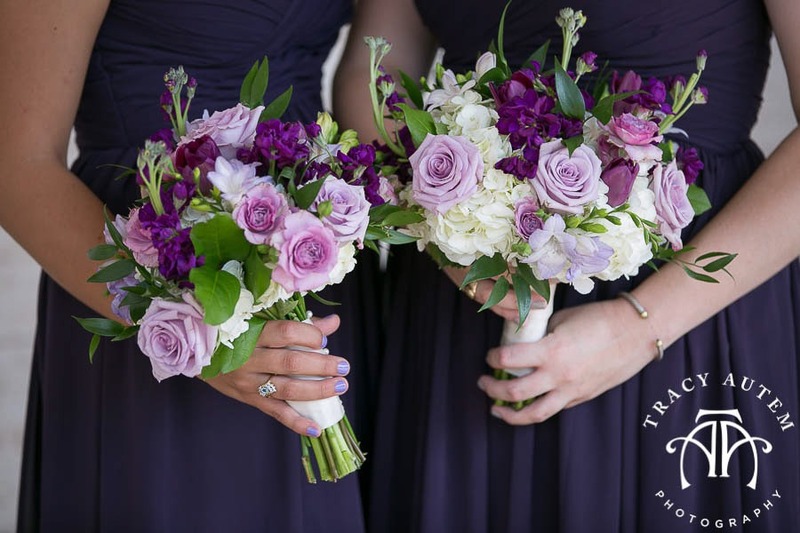 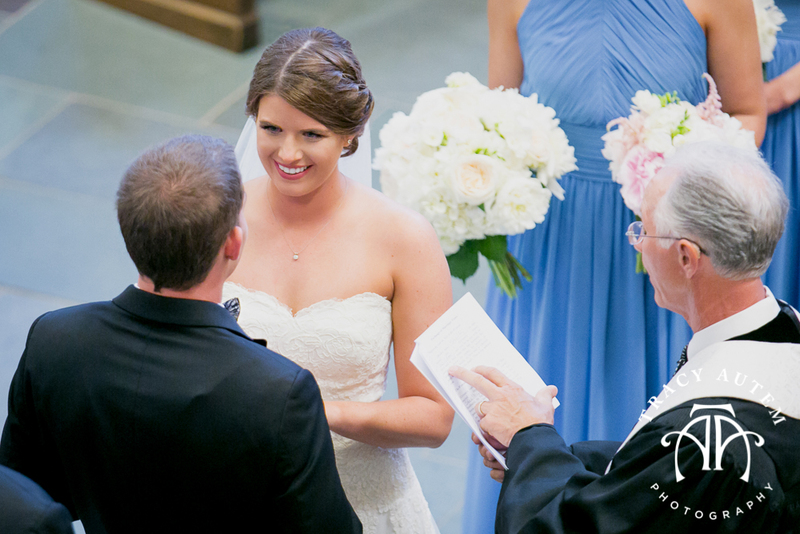 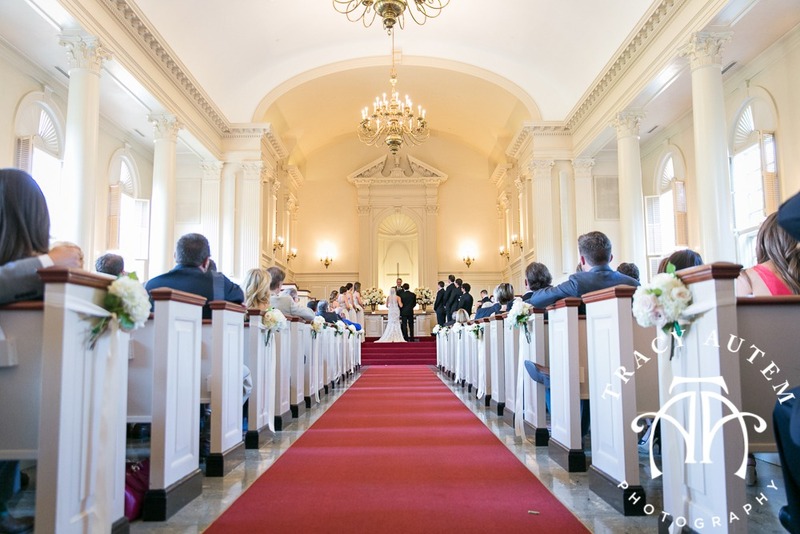 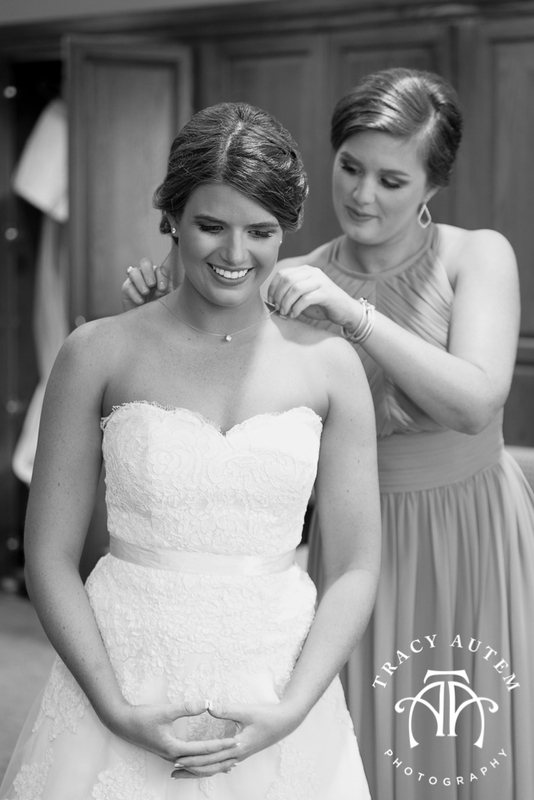 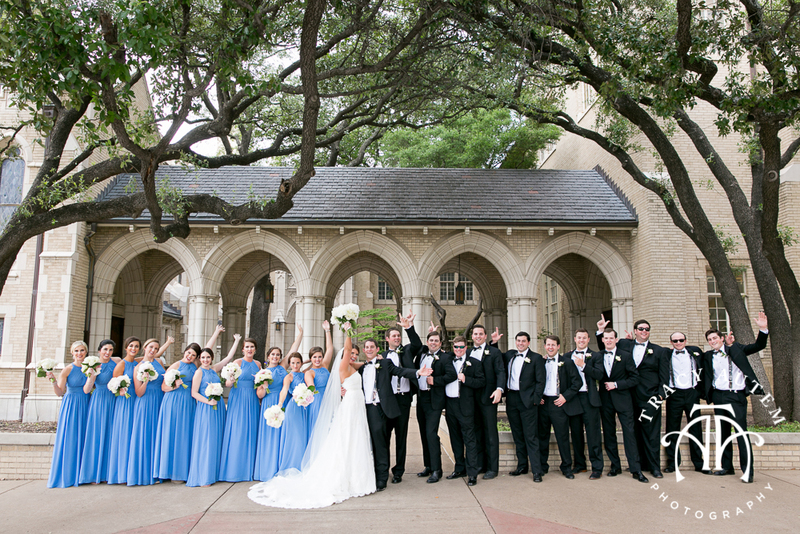 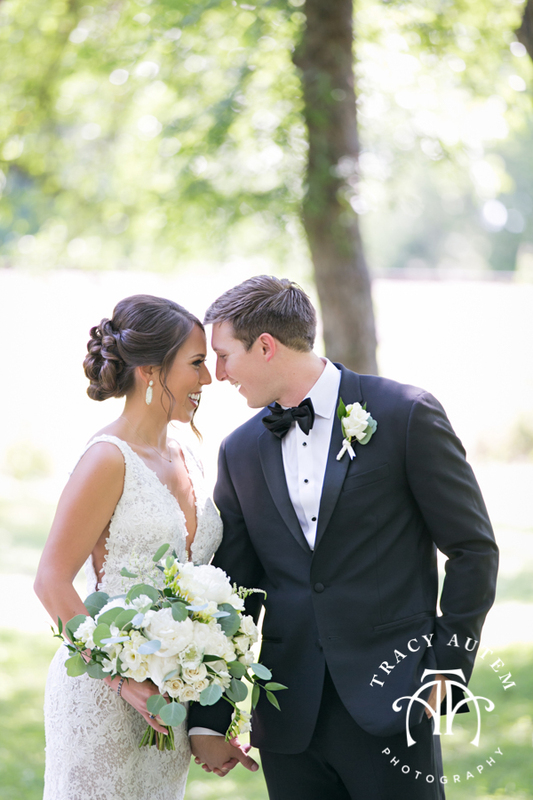 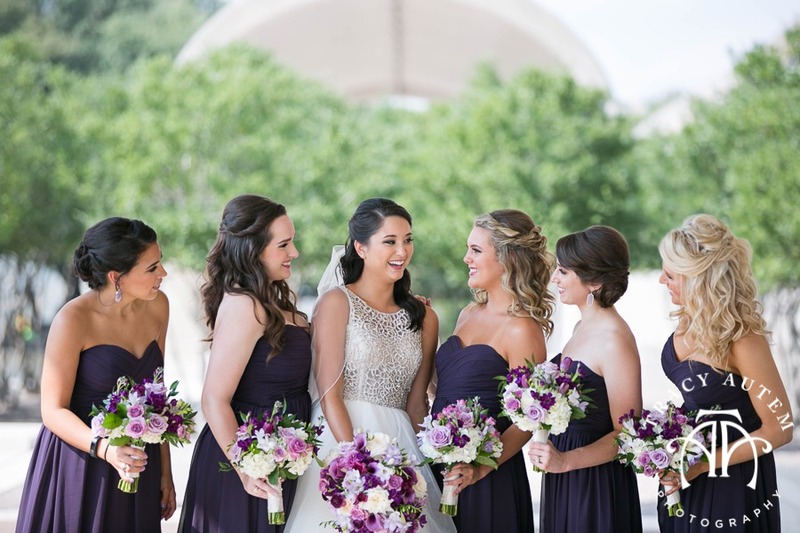 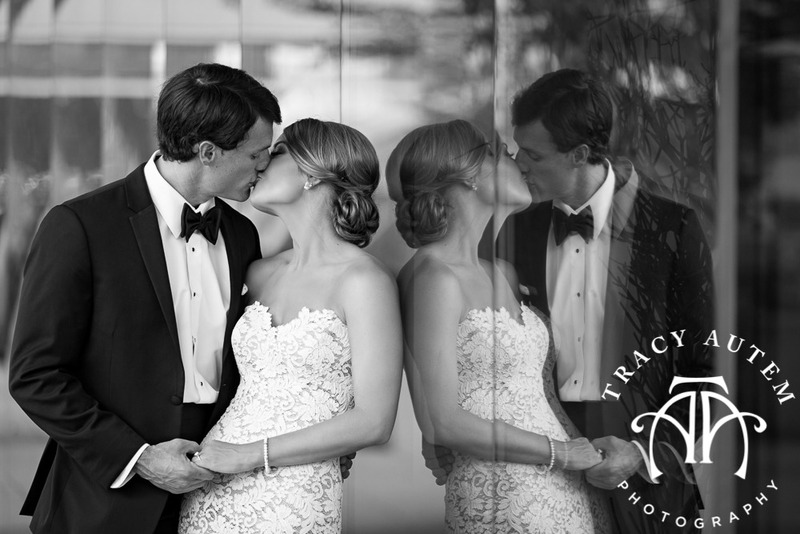 Allison and Allen chose to see each other before their ceremony at Marty Leonard Chapel. 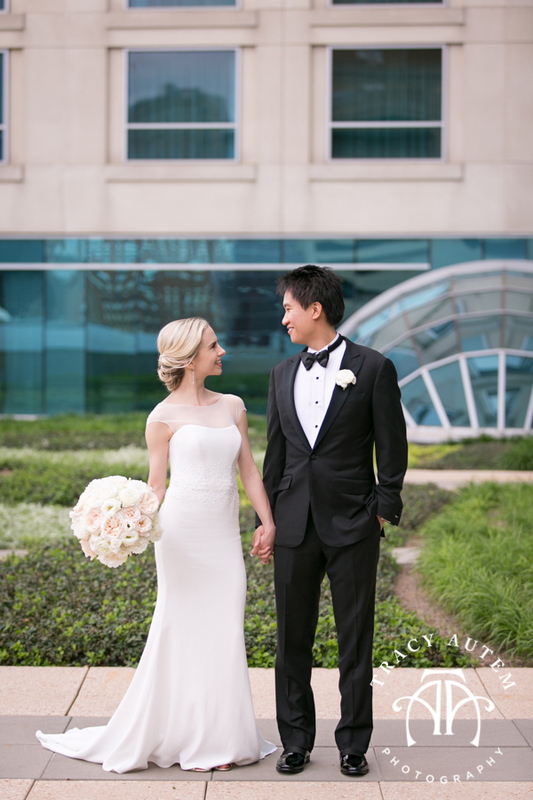 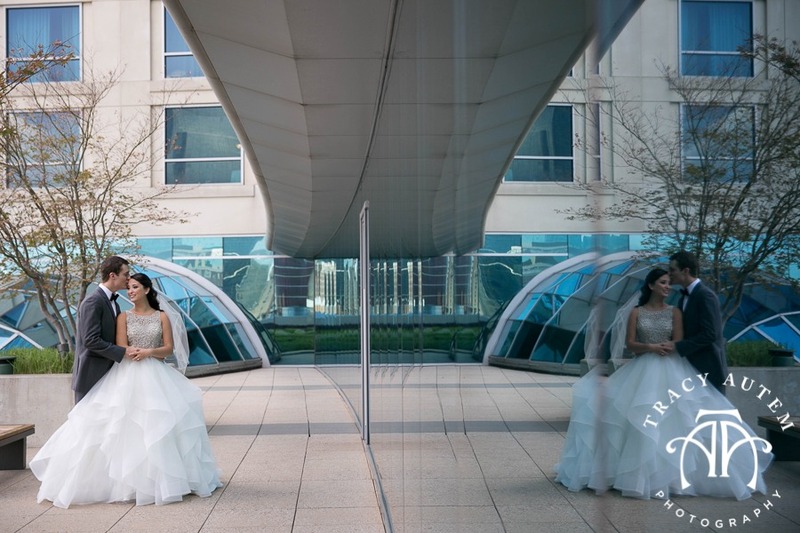 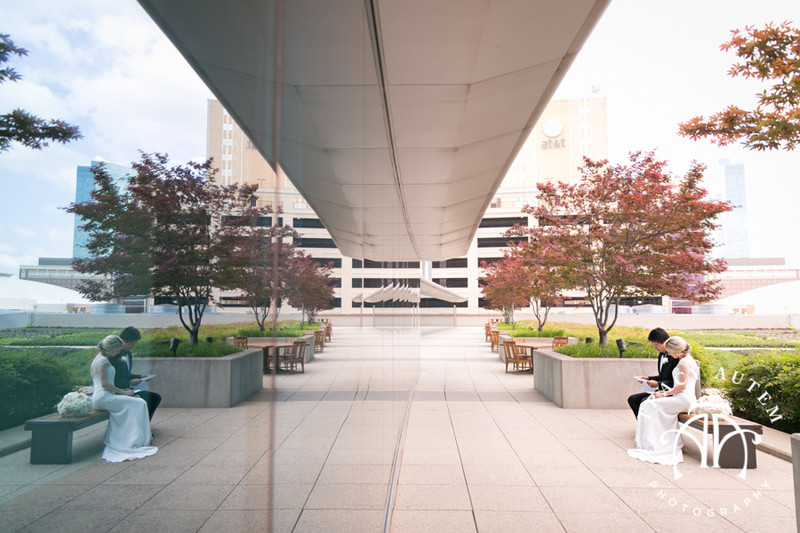 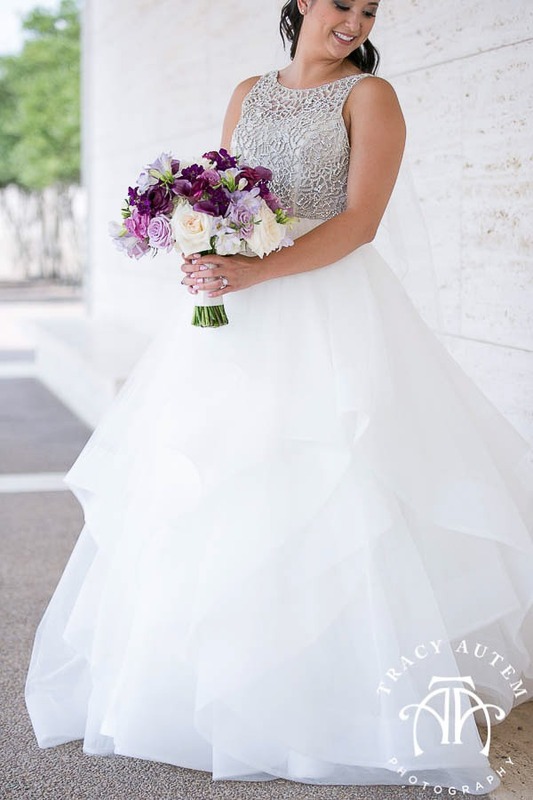 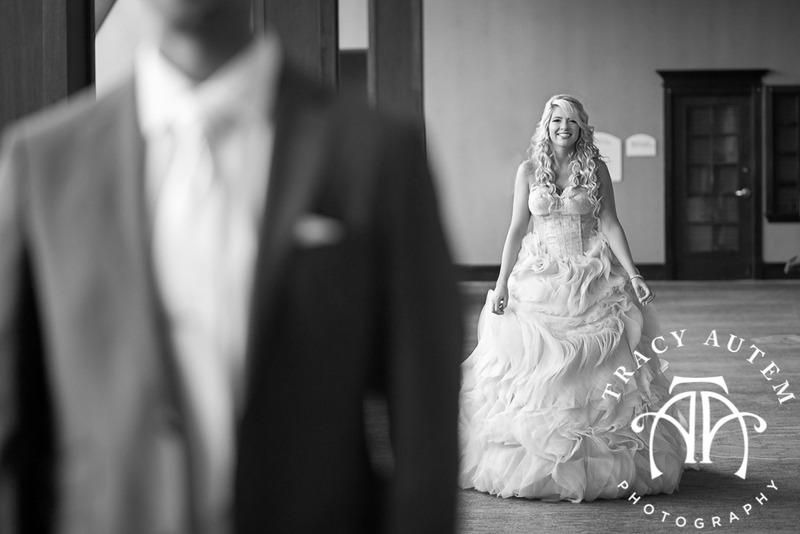 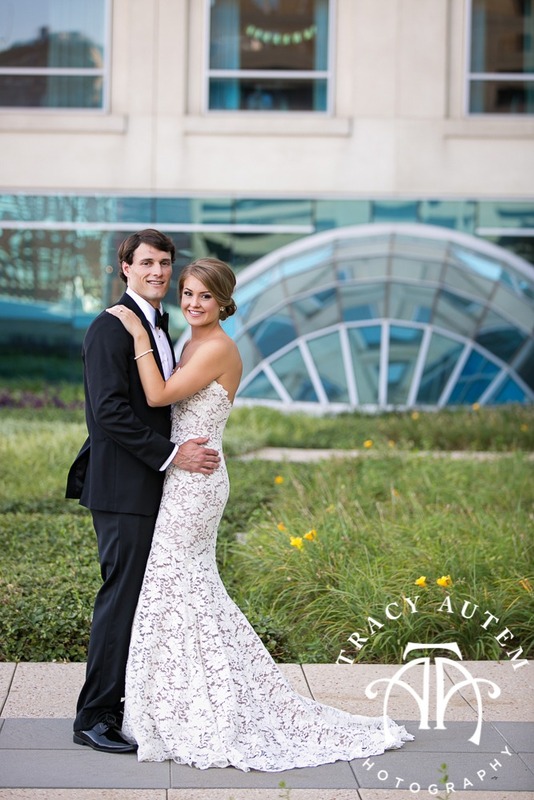 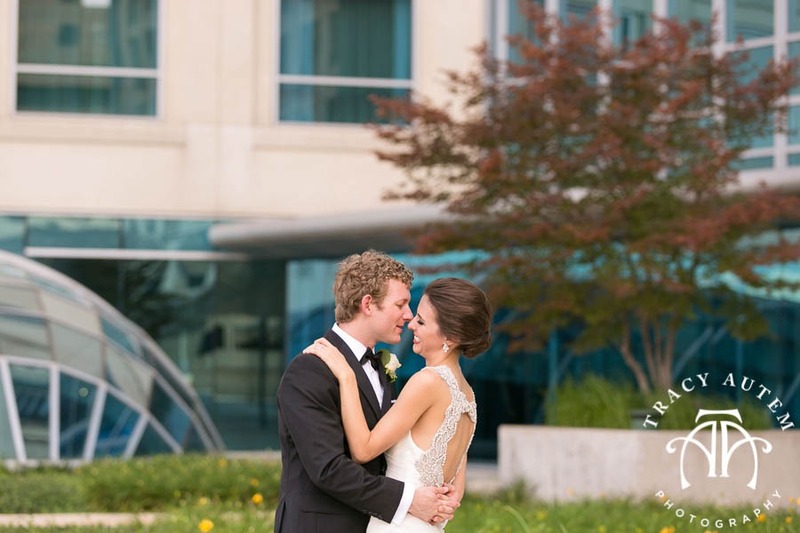 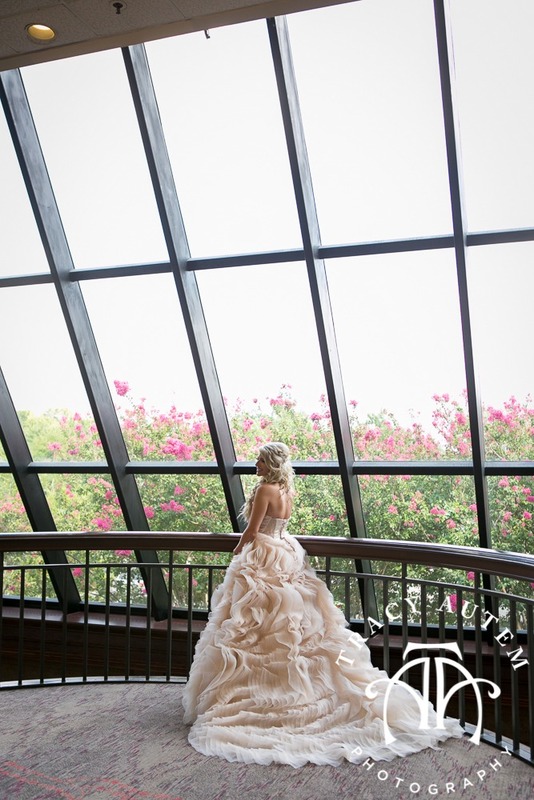 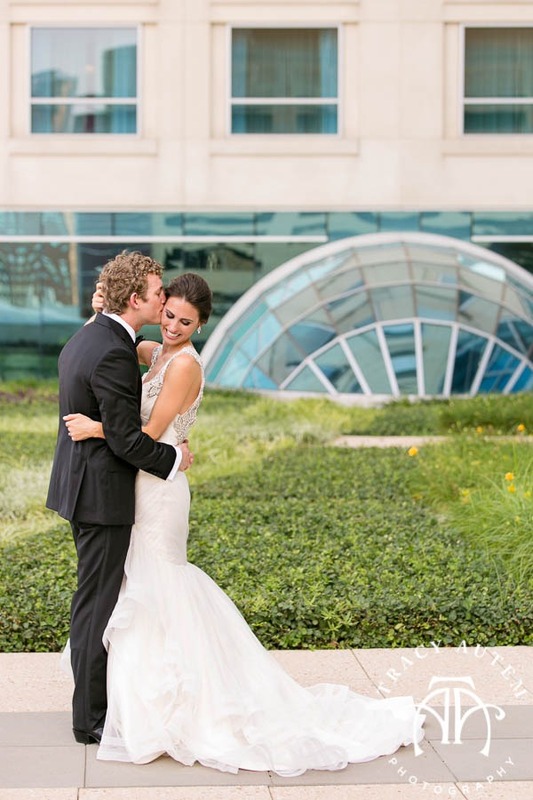 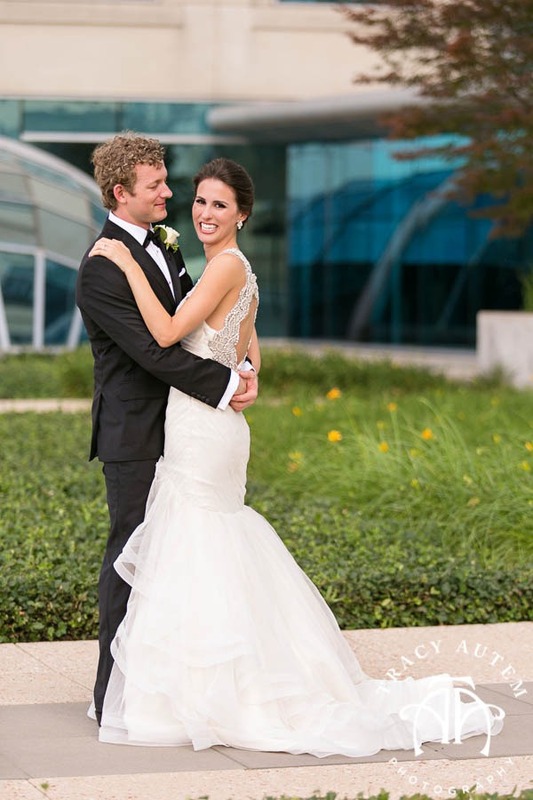 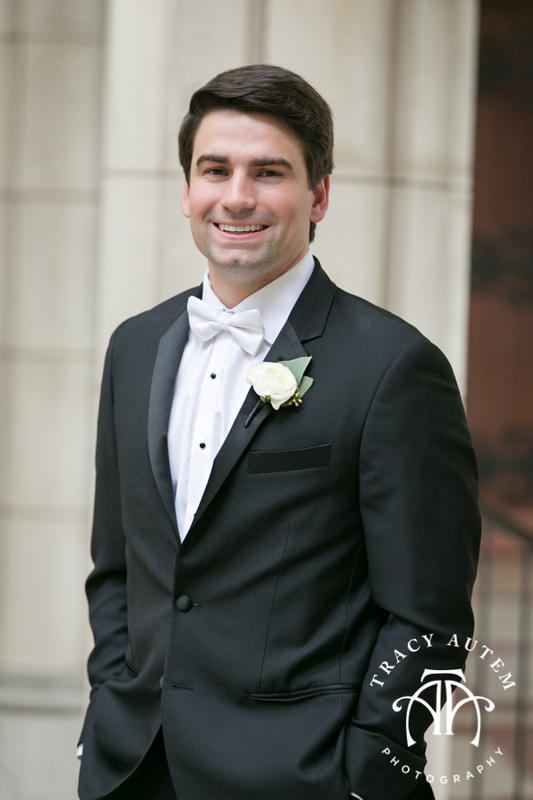 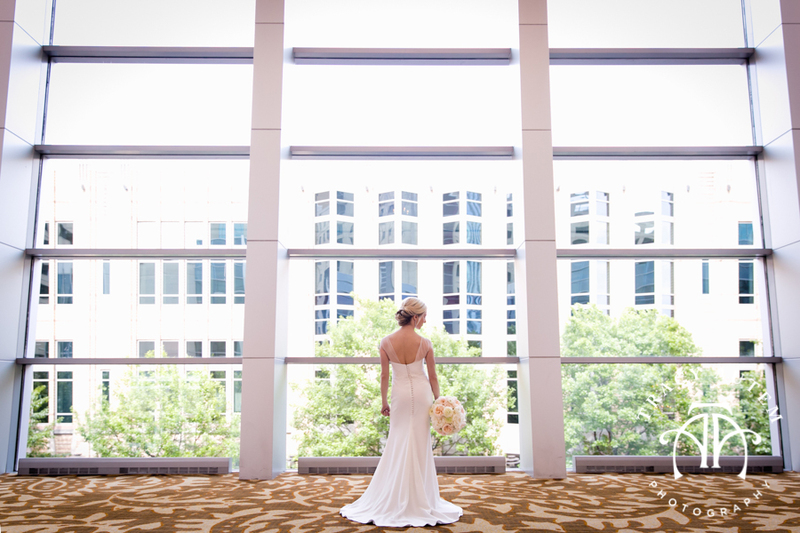 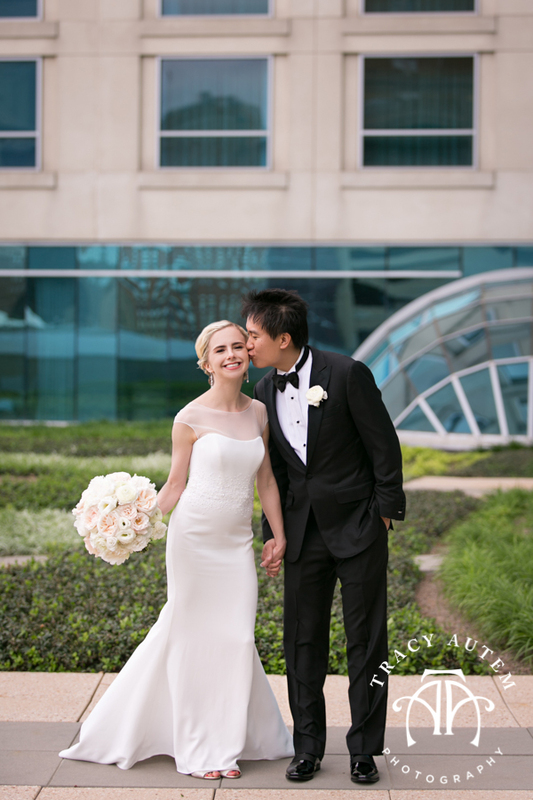 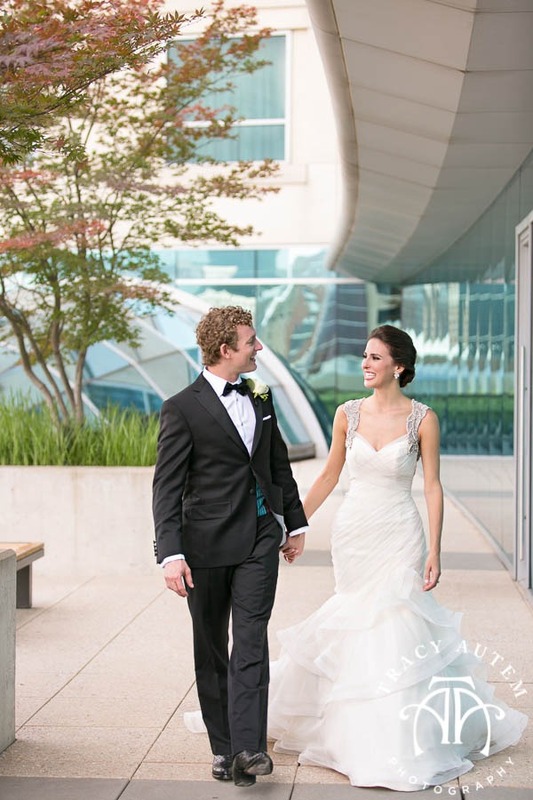 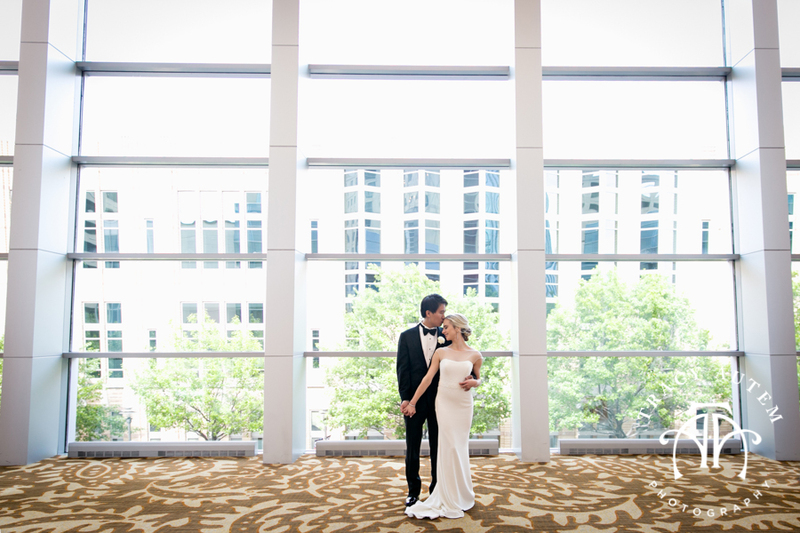 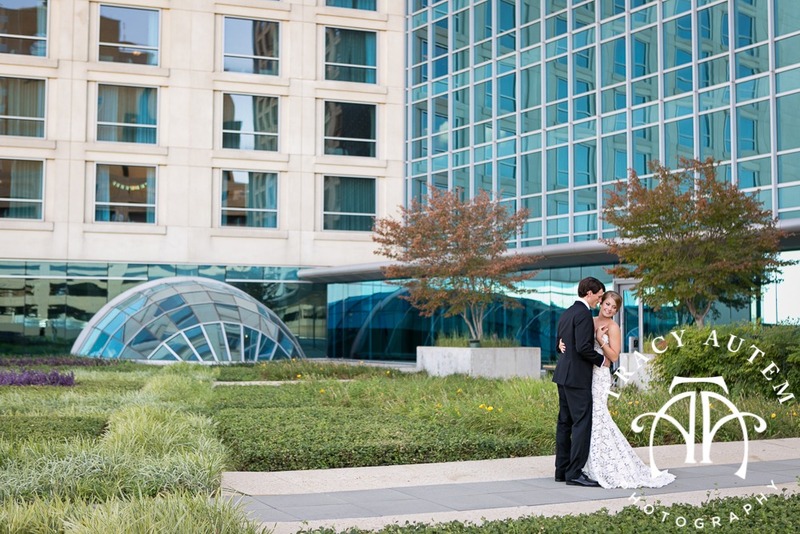 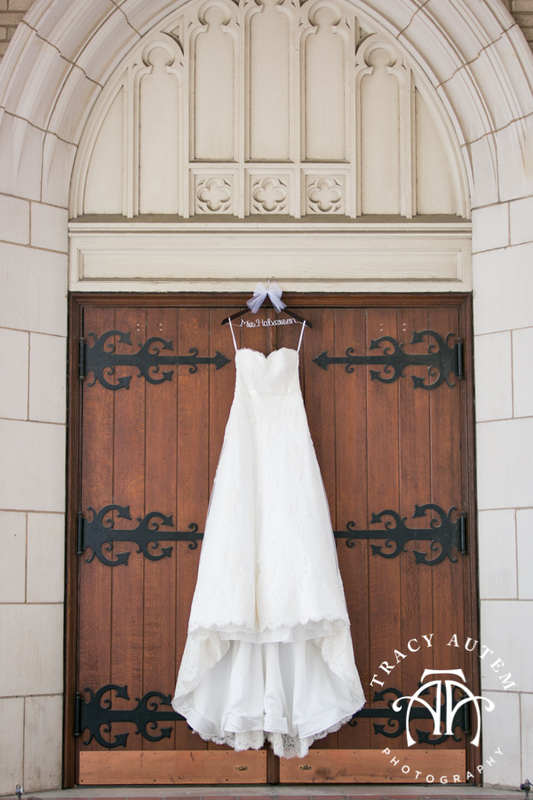 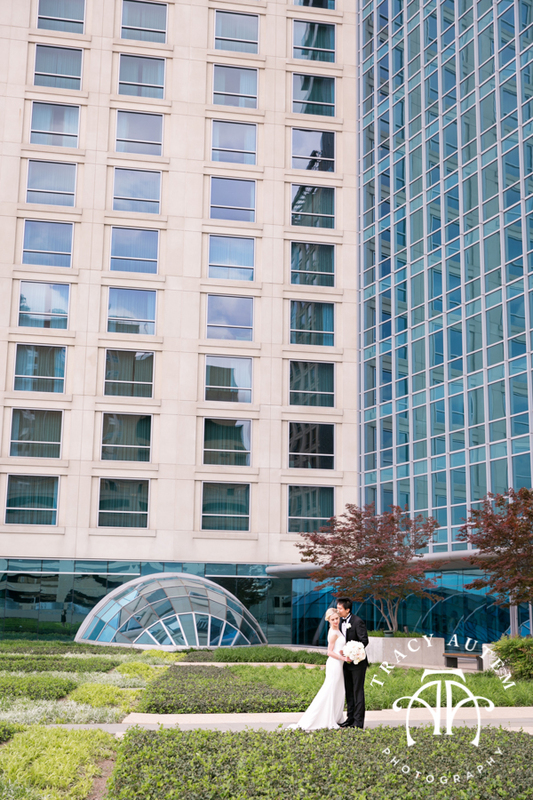 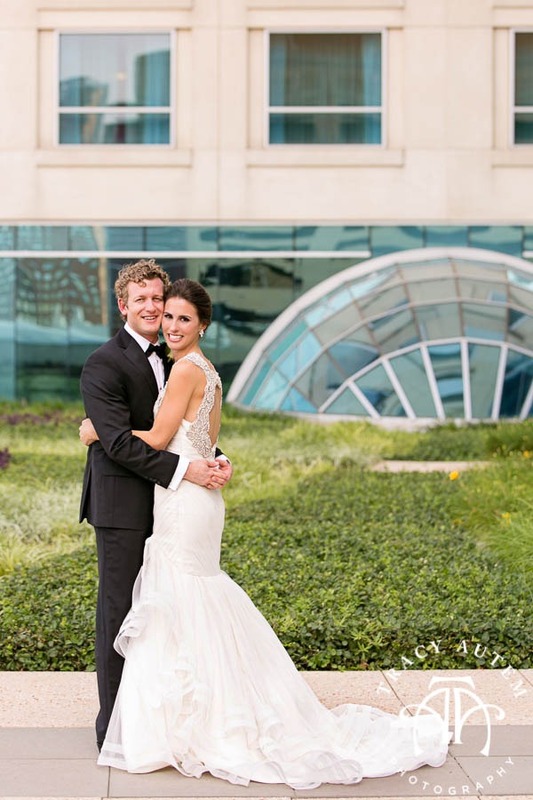 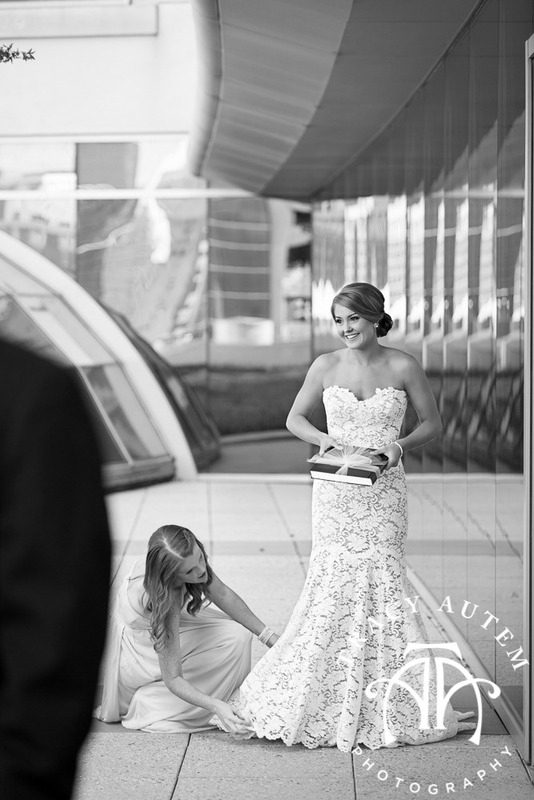 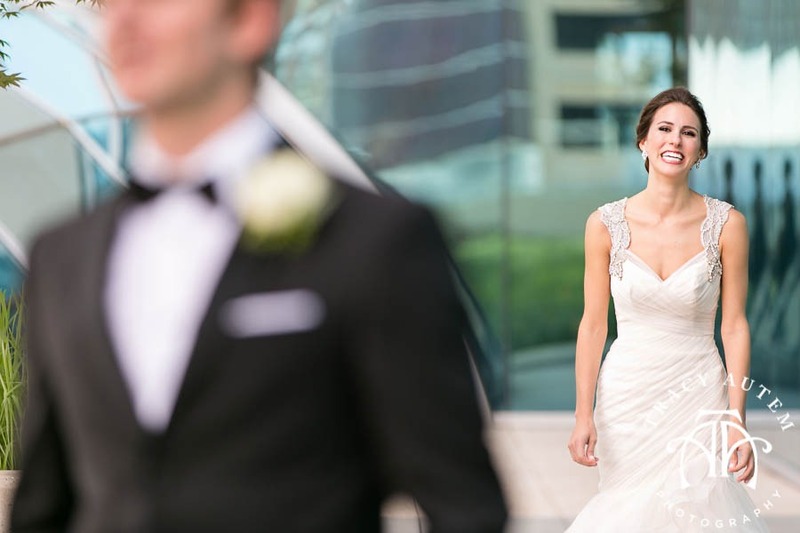 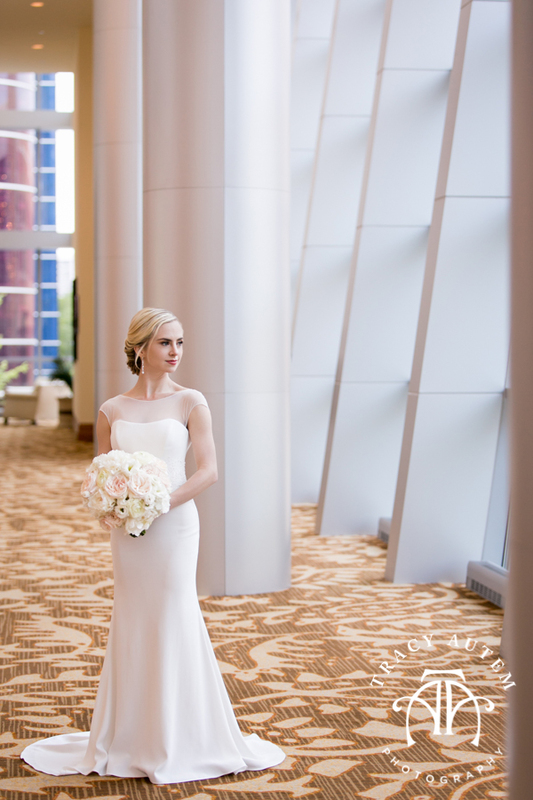 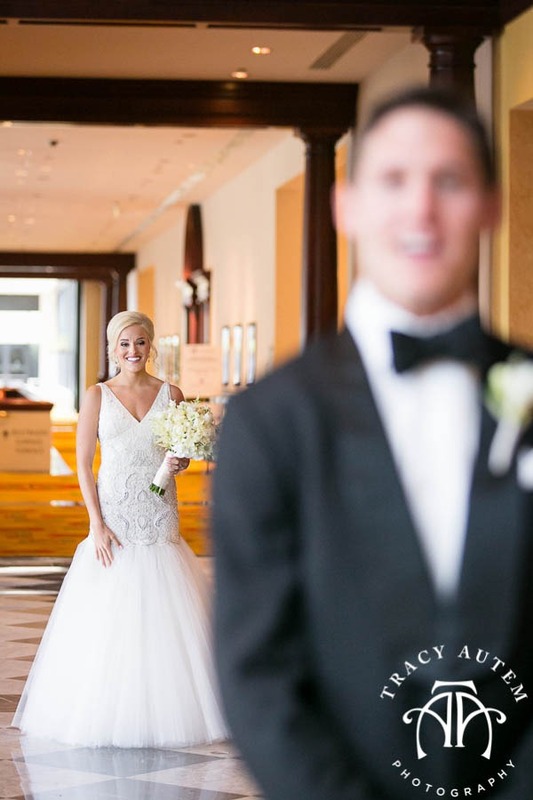 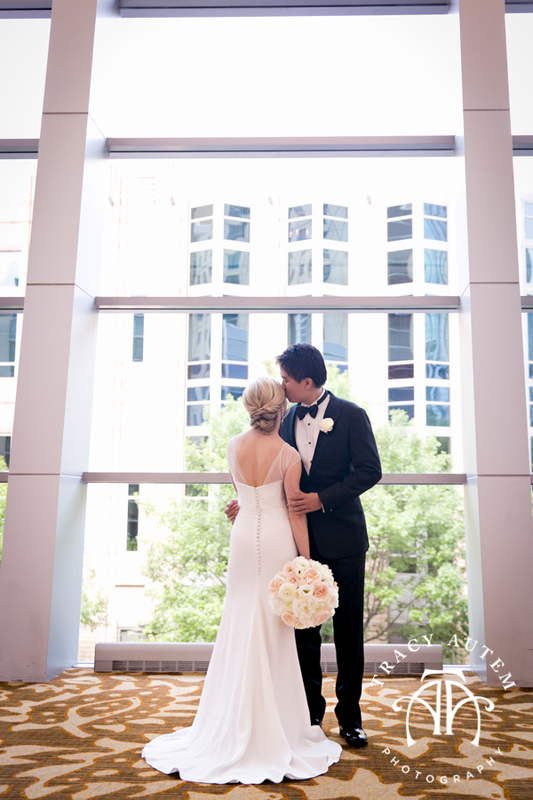 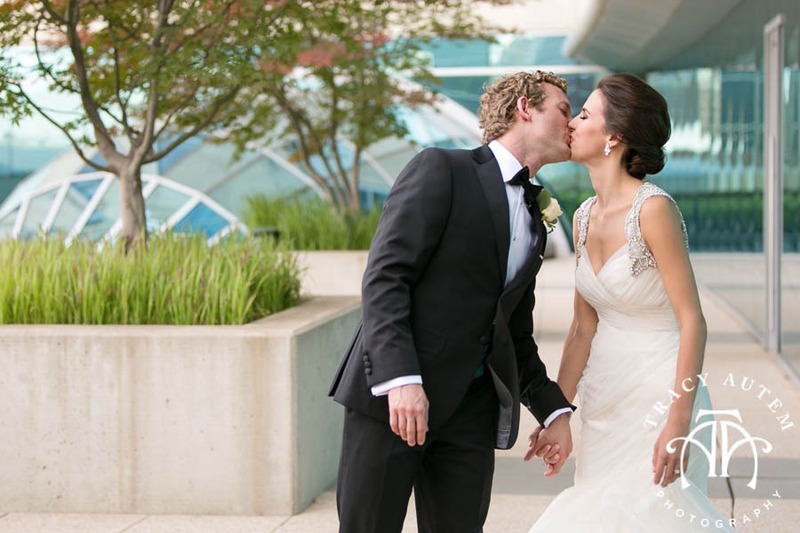 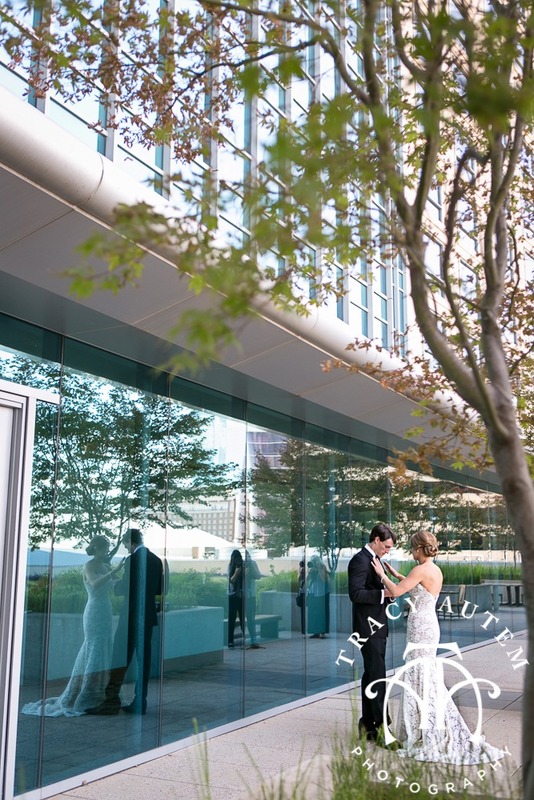 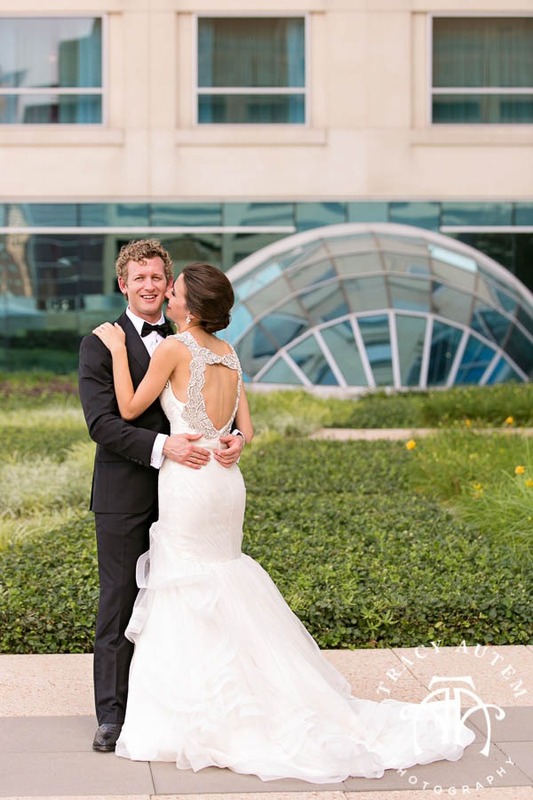 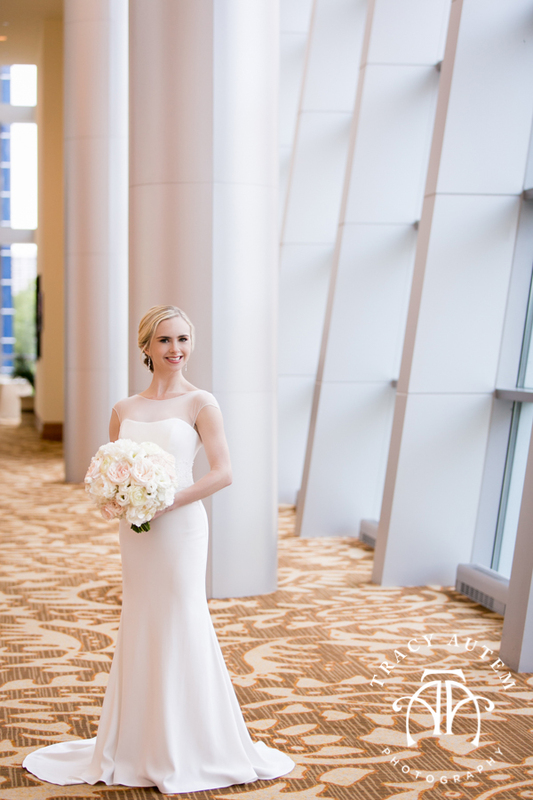 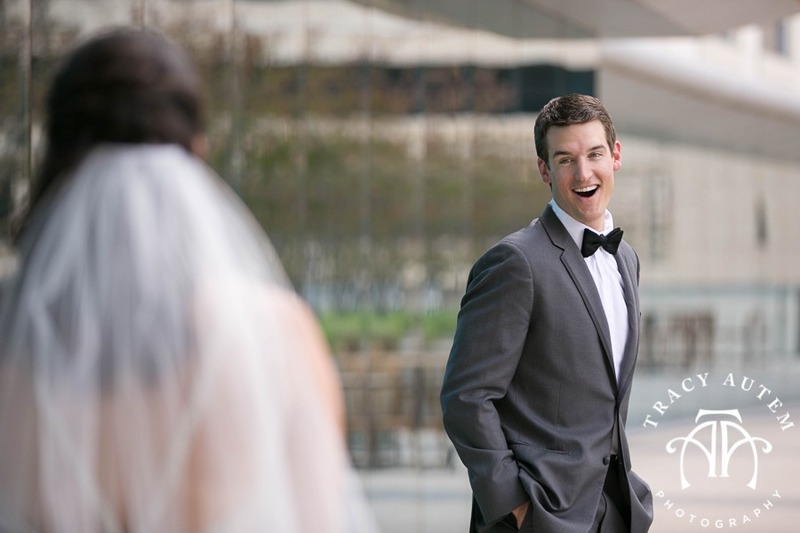 Allen awaited to turn and see his bride at The Omni Hotel in Fort Worth. 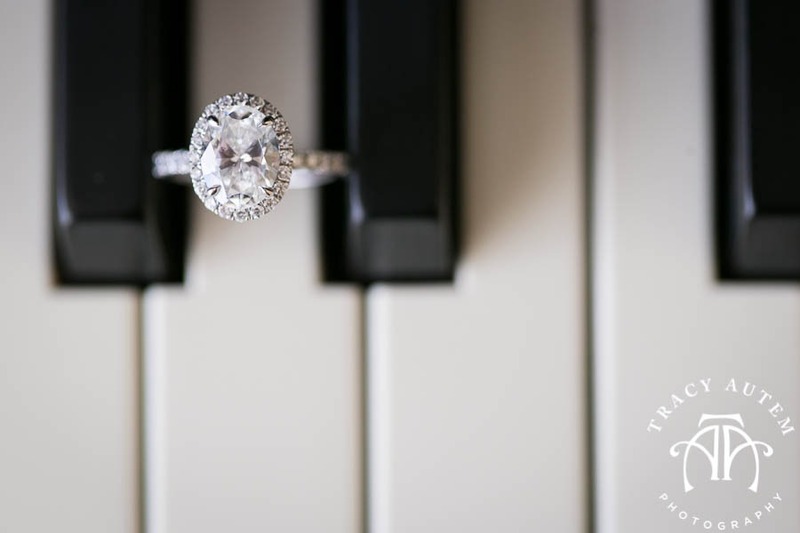 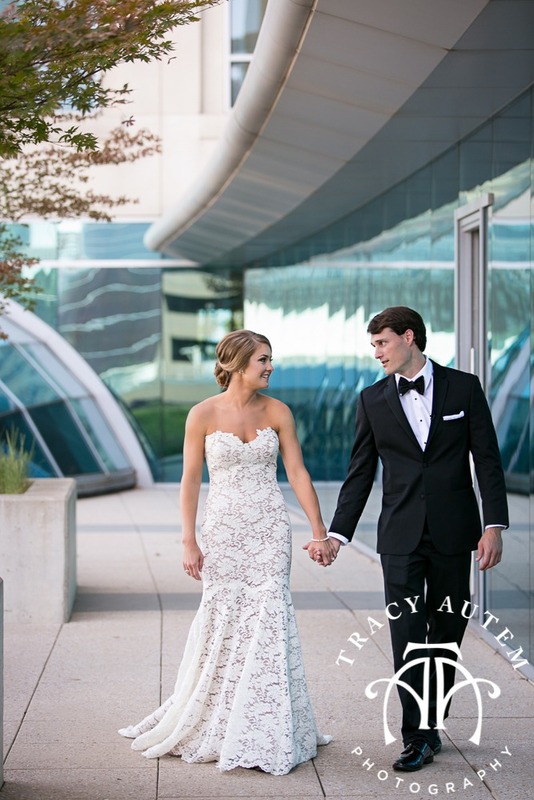 As he finally turned and saw Allison in her classically tailored and sleek gown you could see they were both so happy to be together. 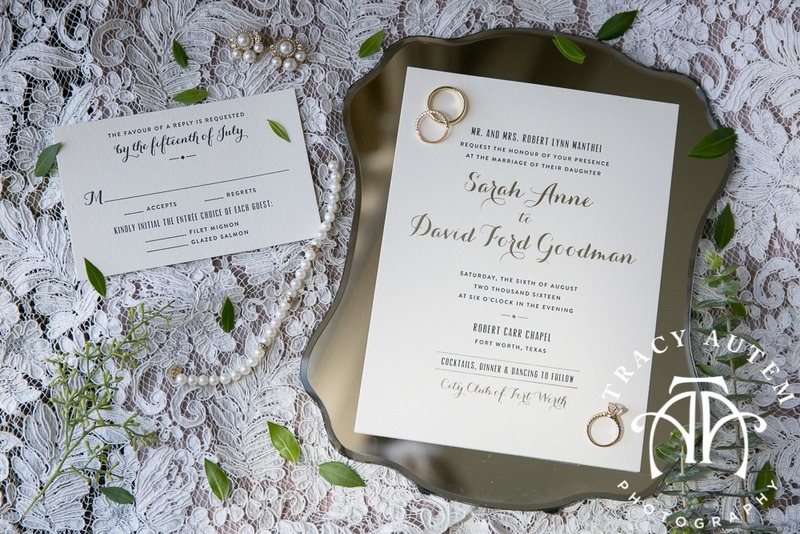 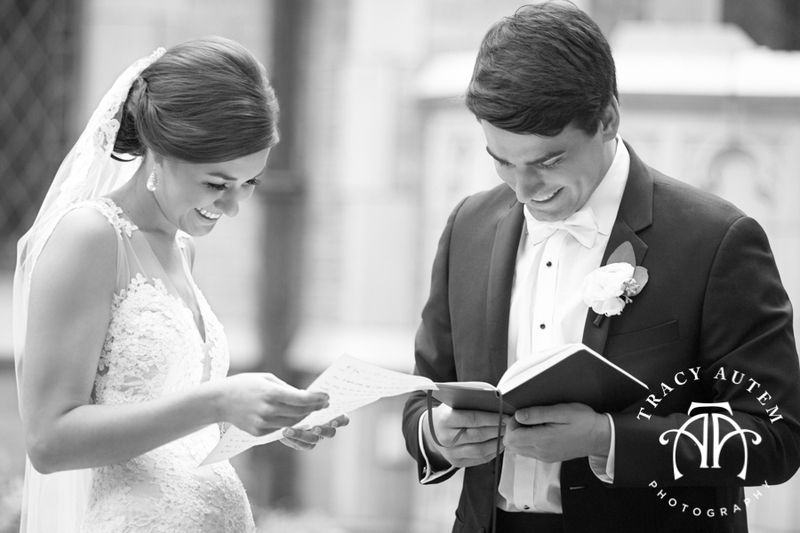 They decided to read the letters they had written one another for the wedding day together before taking some romantic portraits on site and at the chapel. 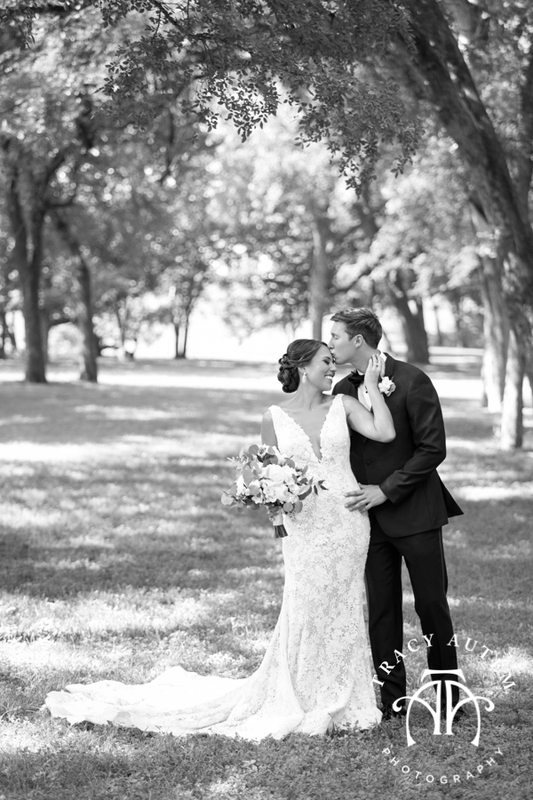 This first look had me crying! 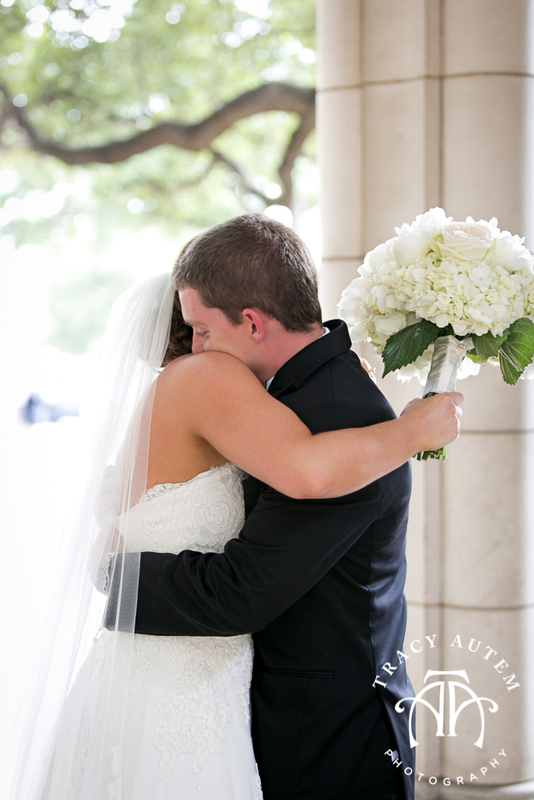 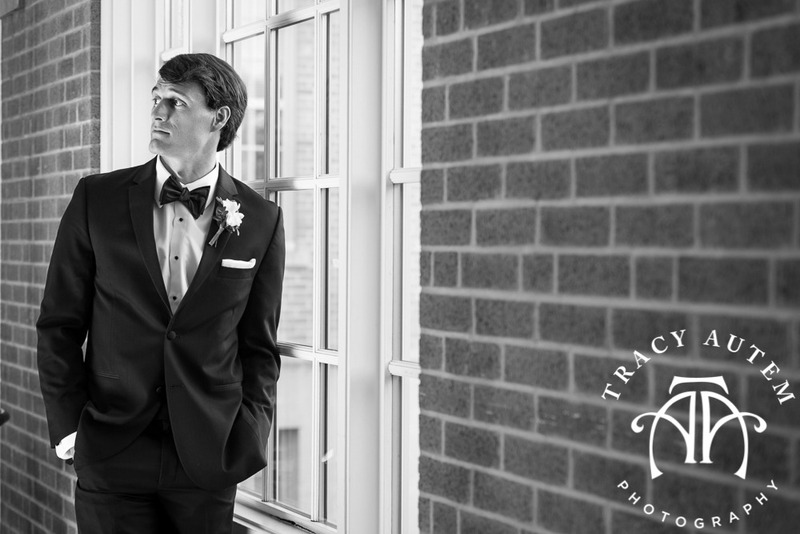 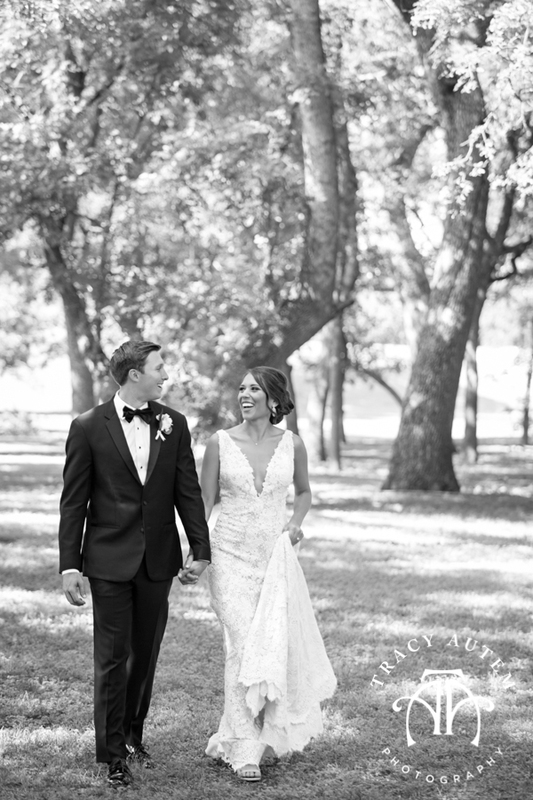 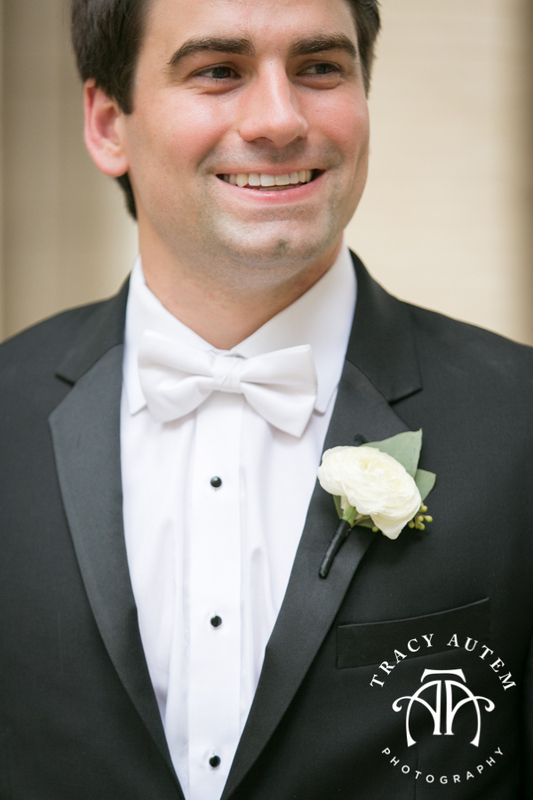 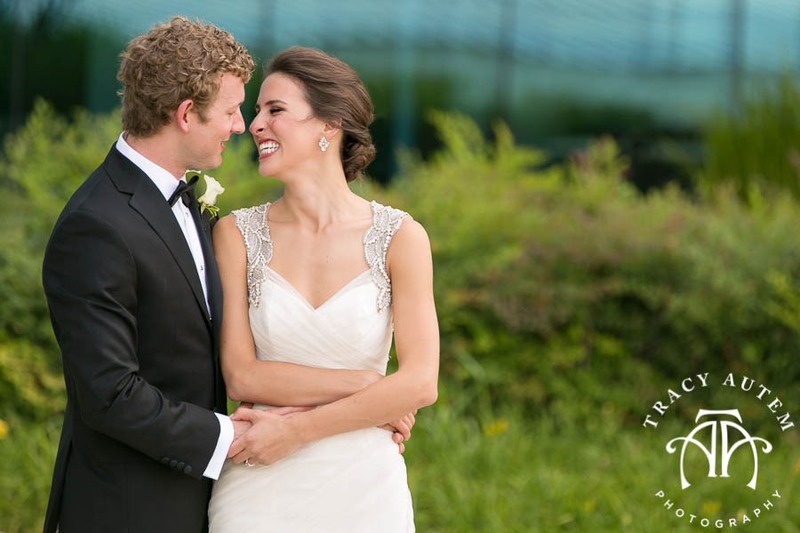 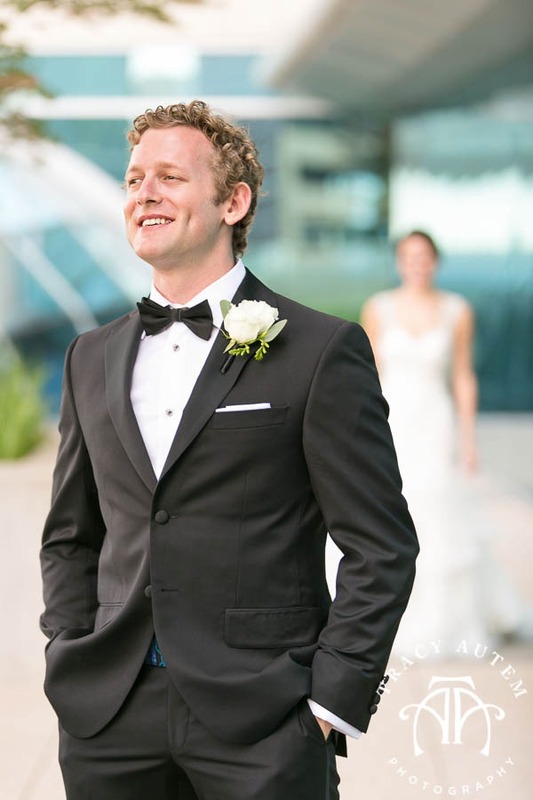 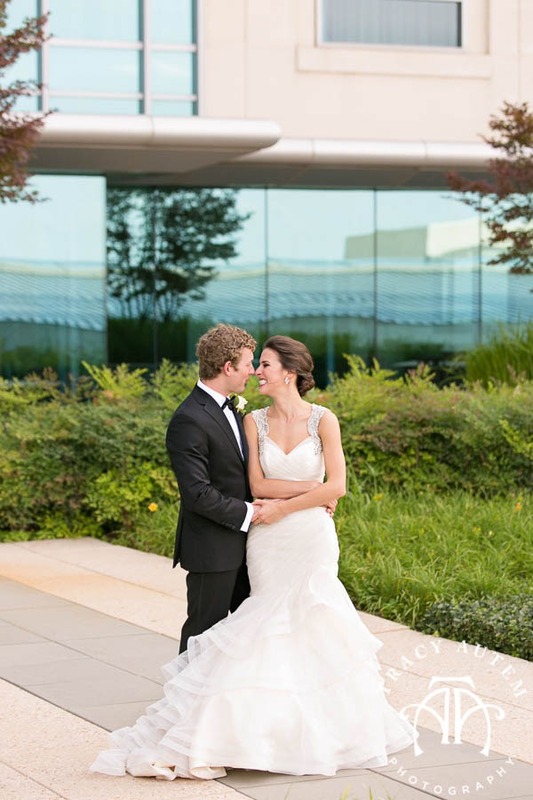 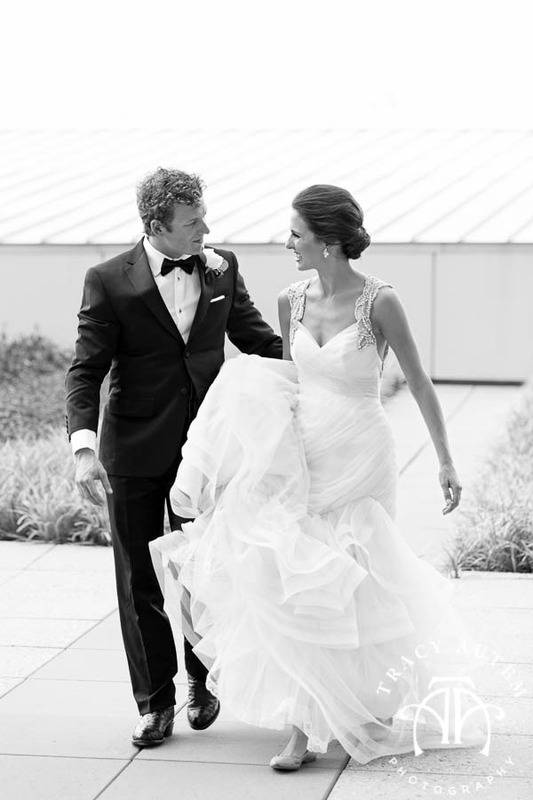 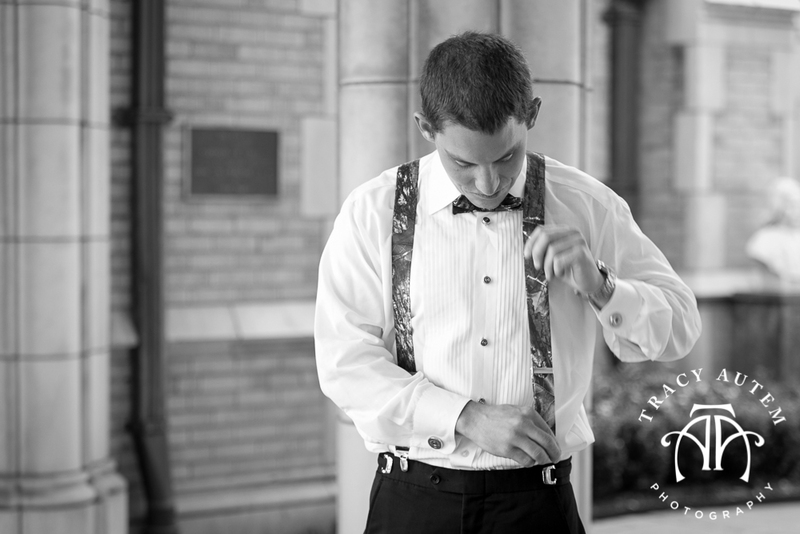 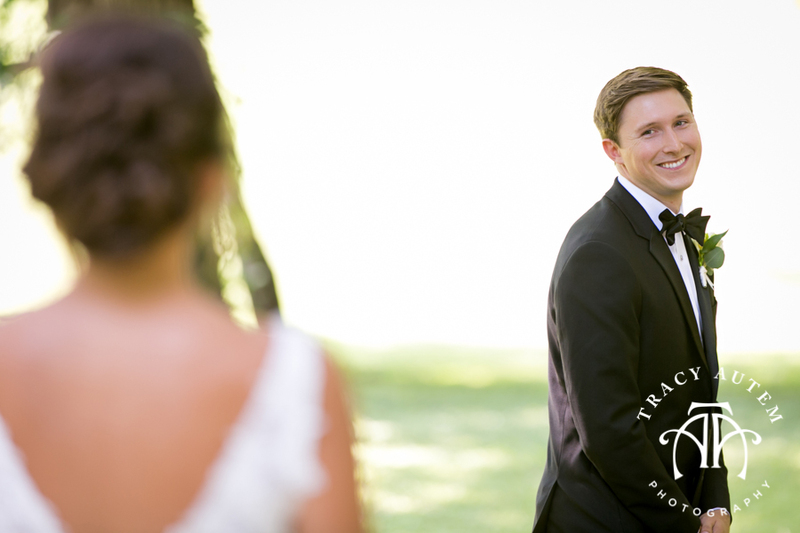 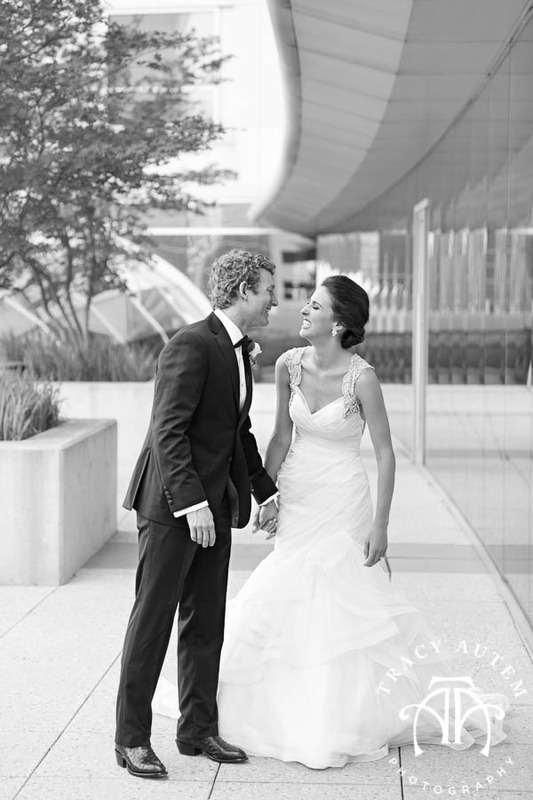 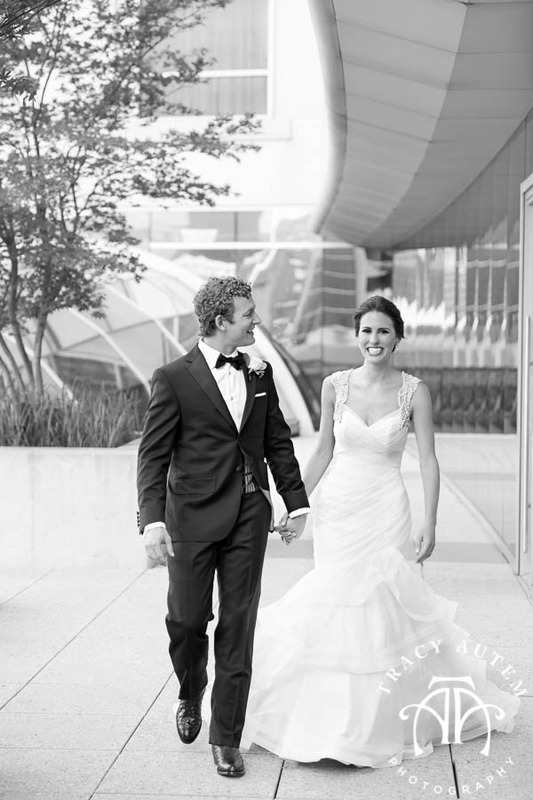 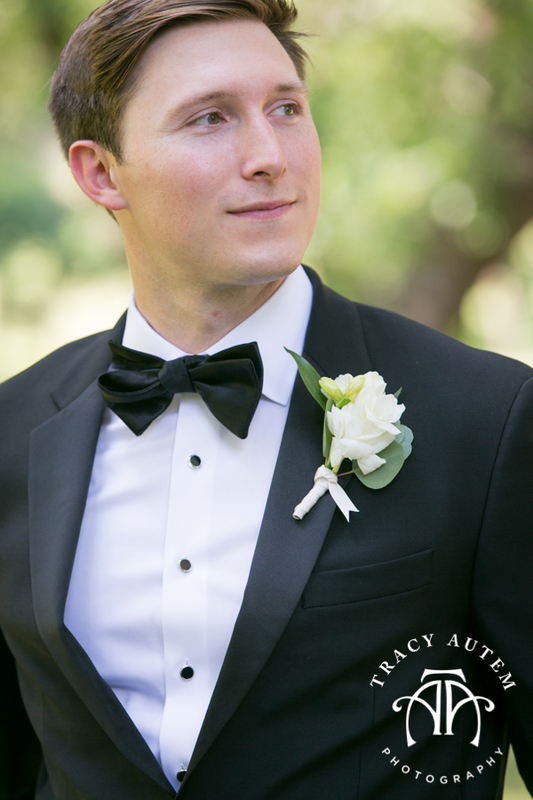 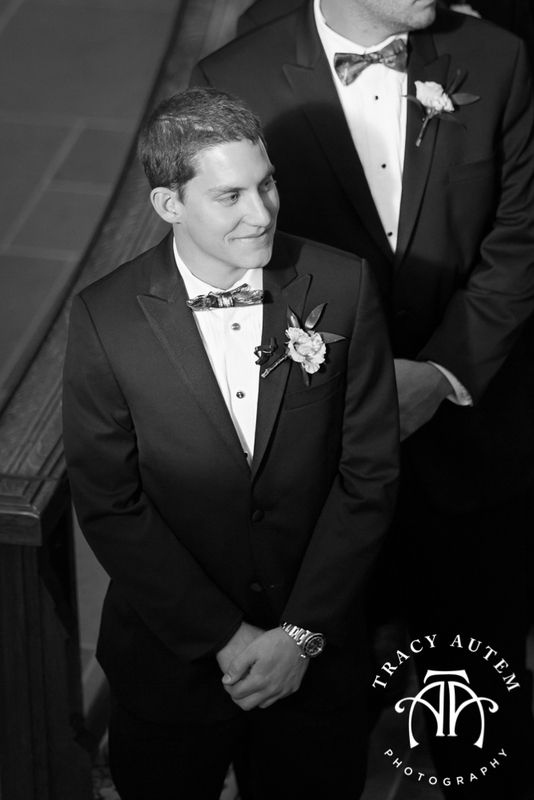 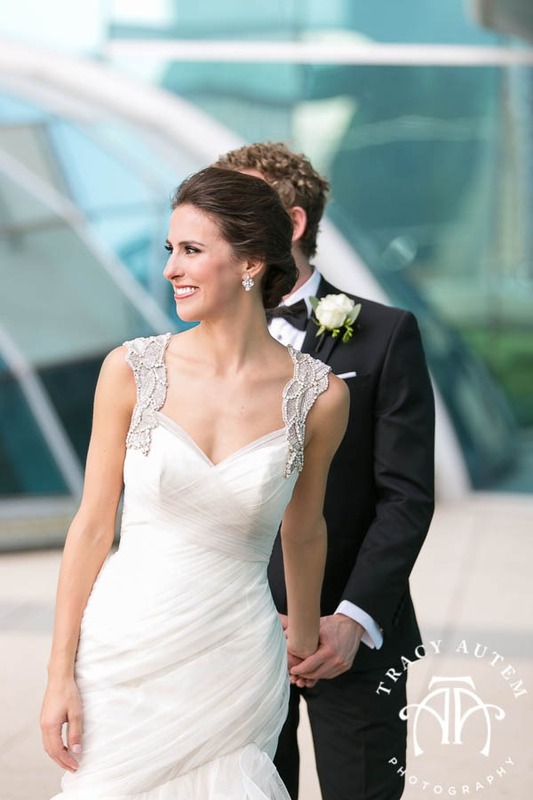 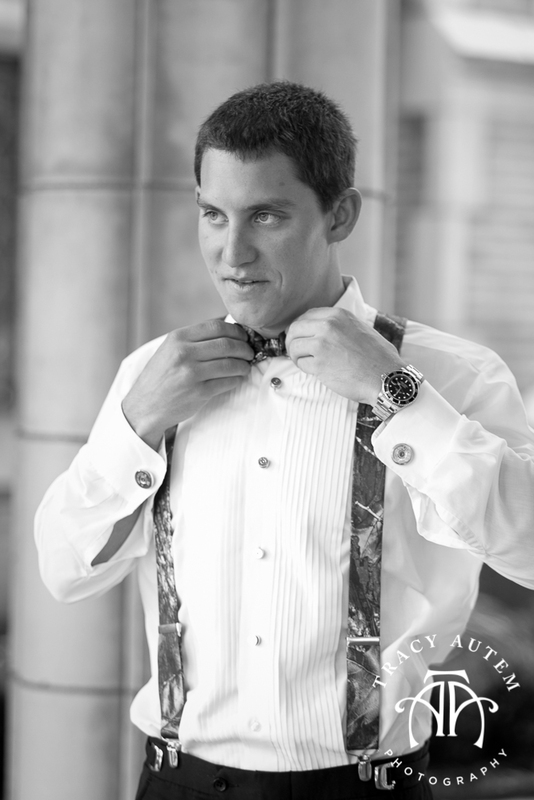 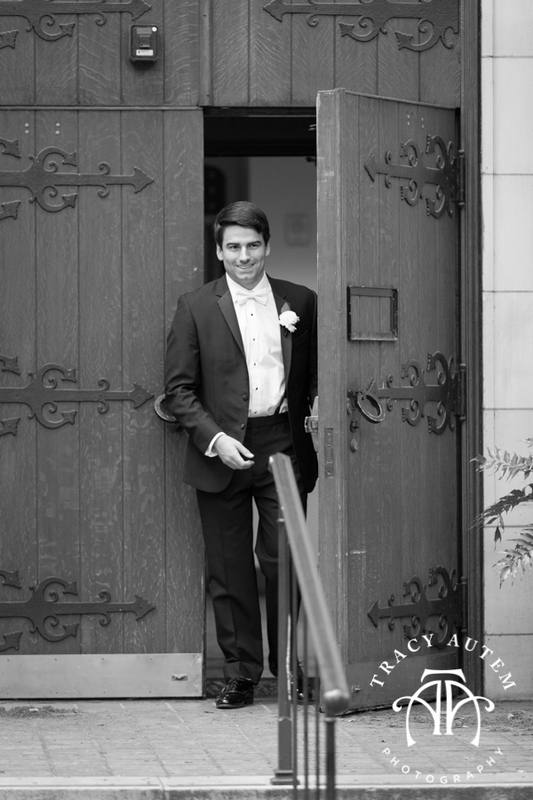 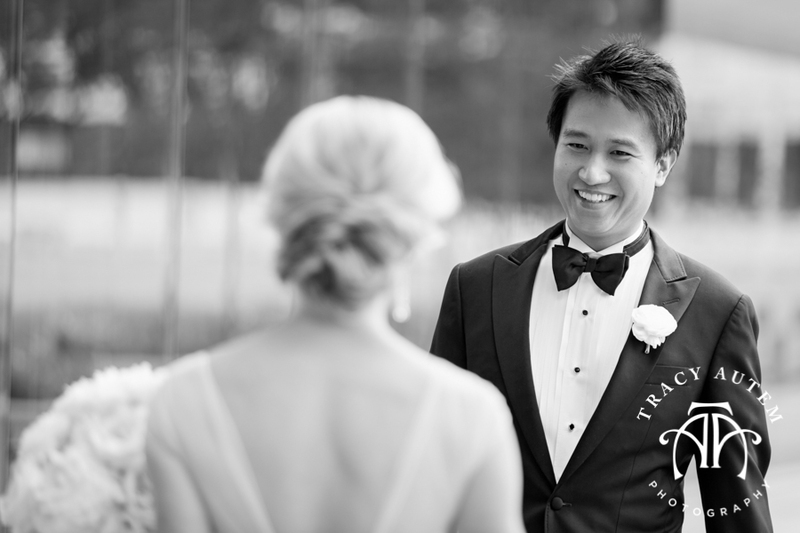 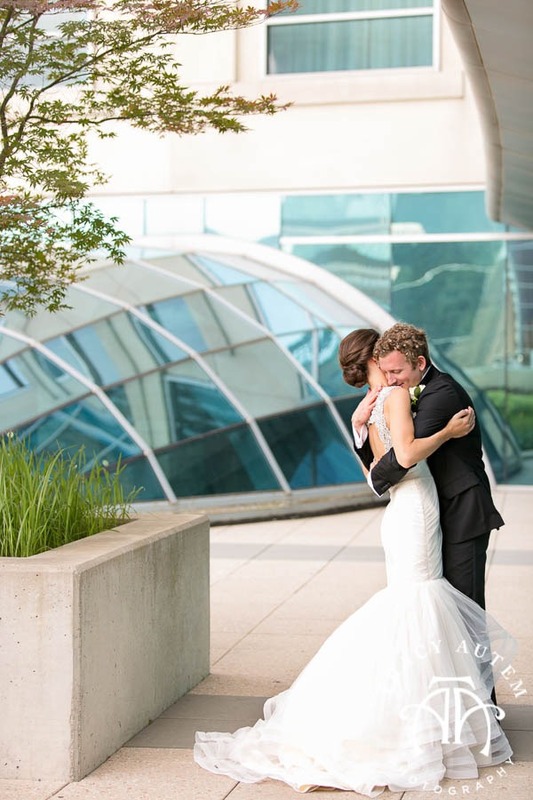 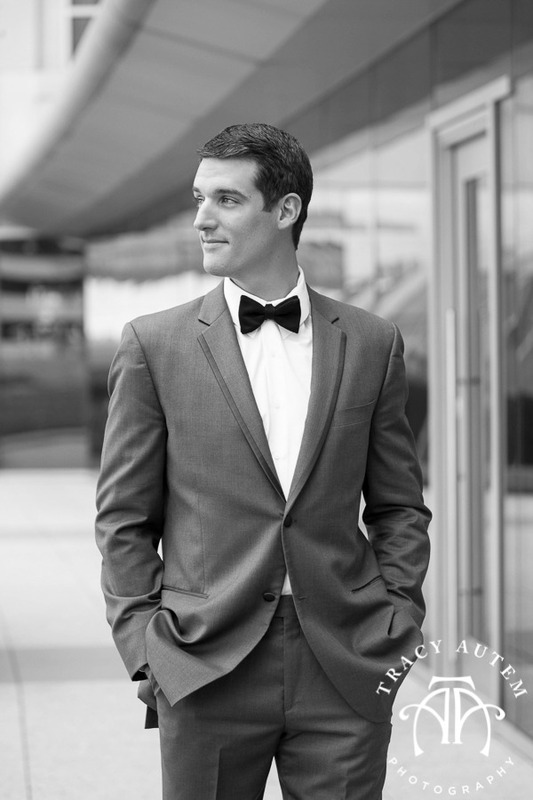 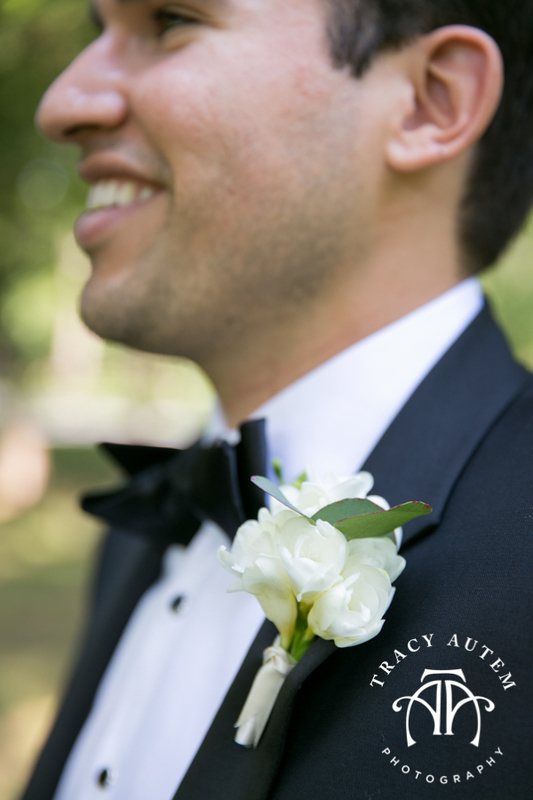 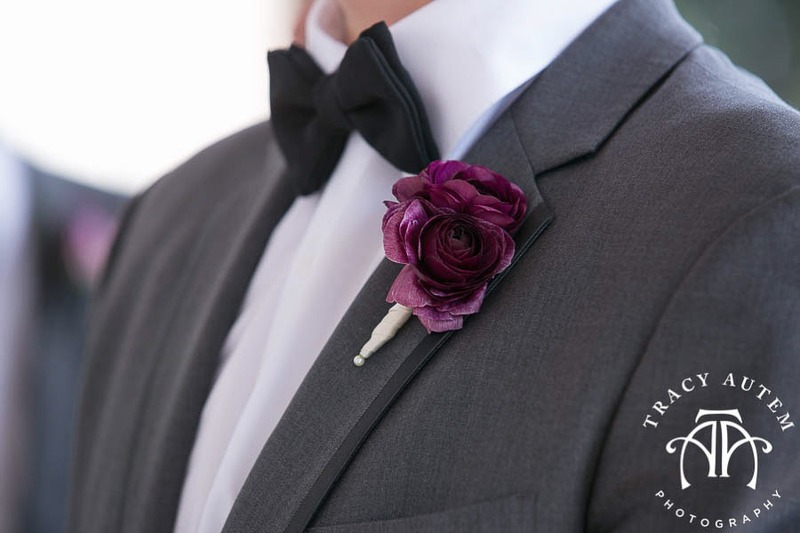 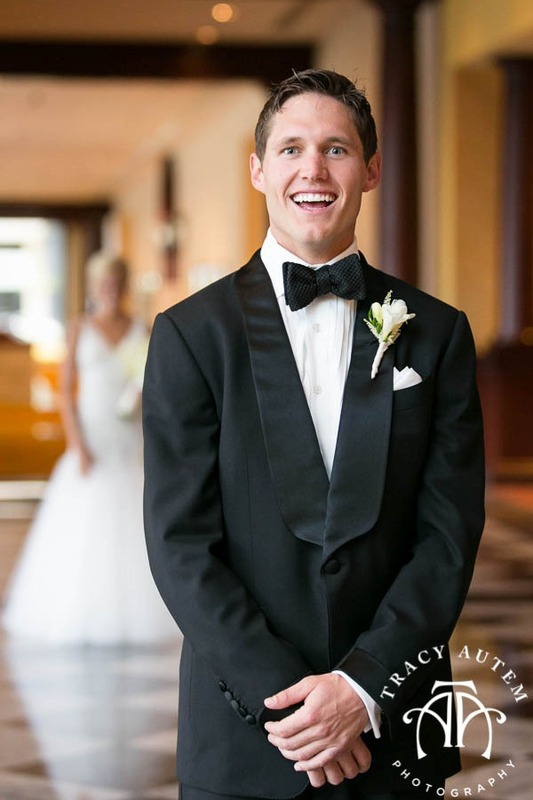 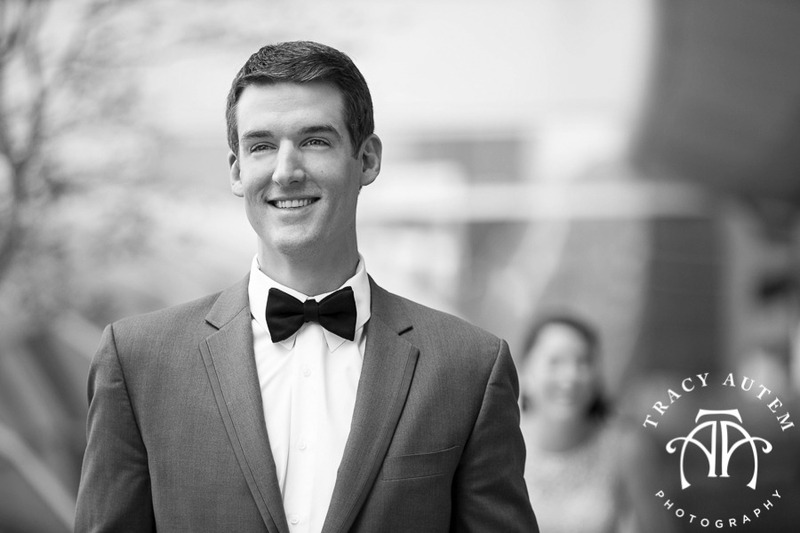 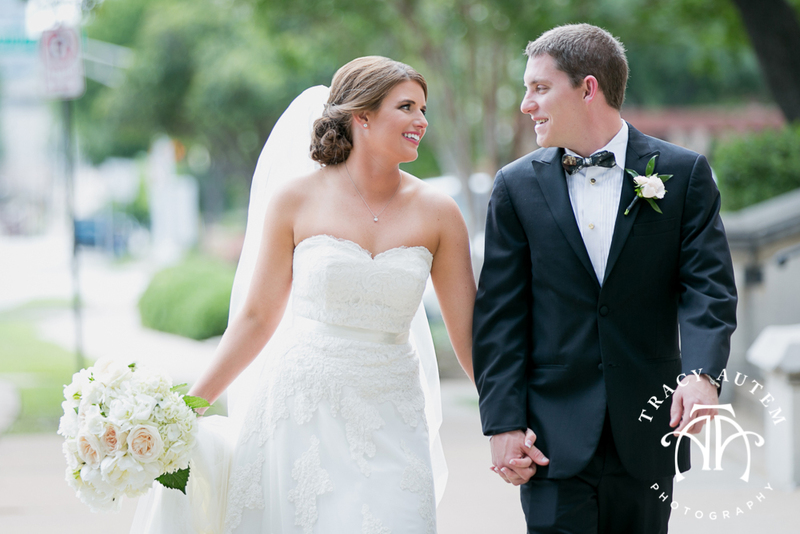 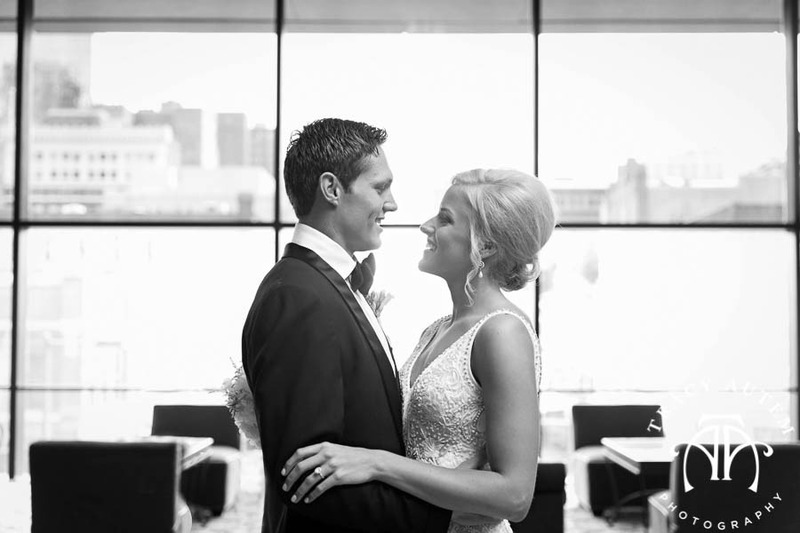 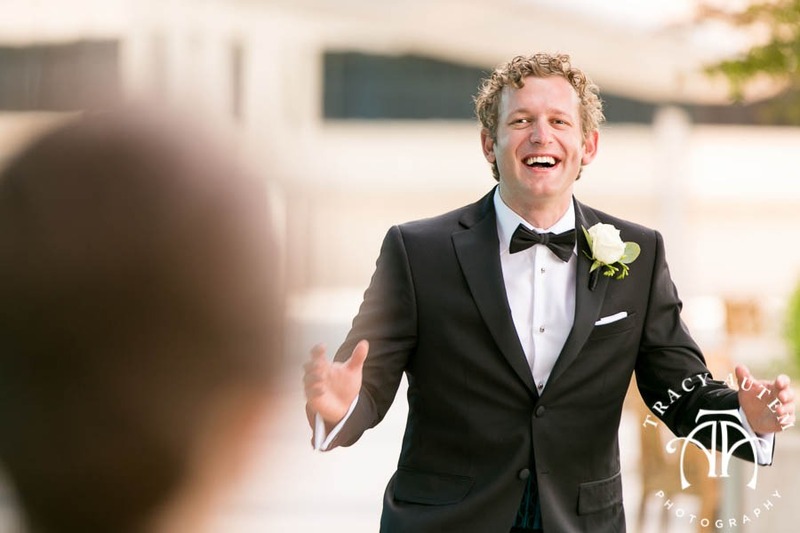 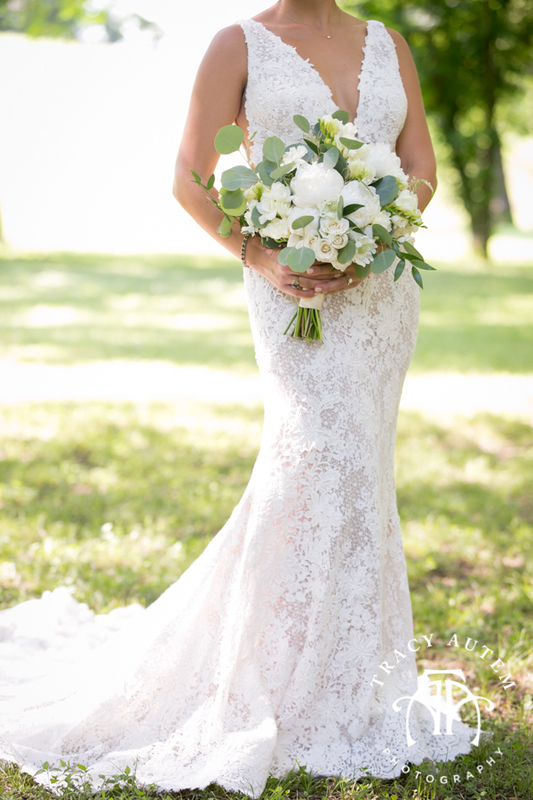 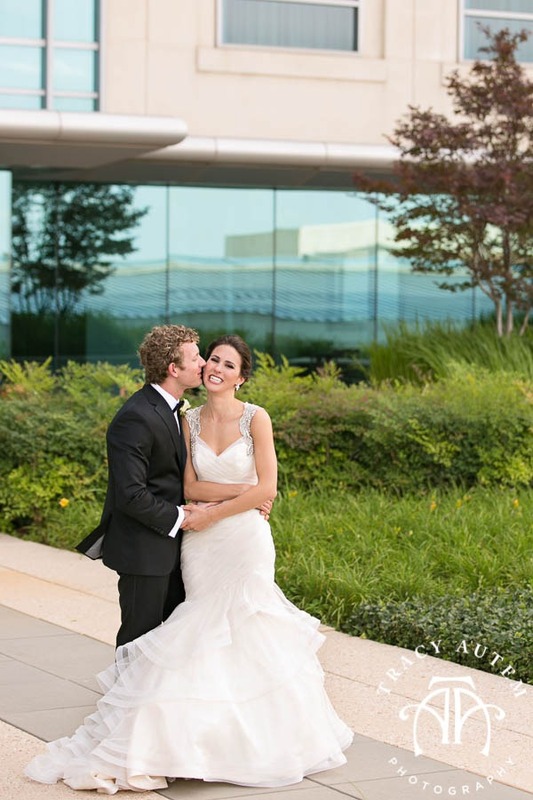 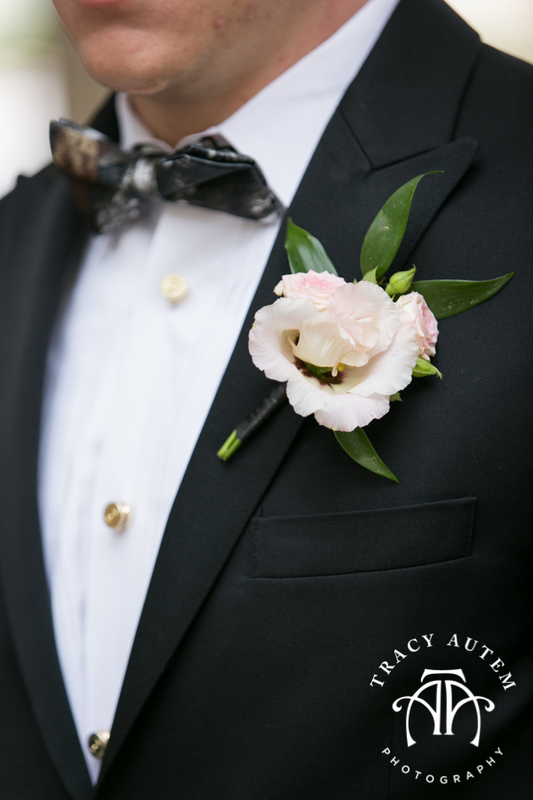 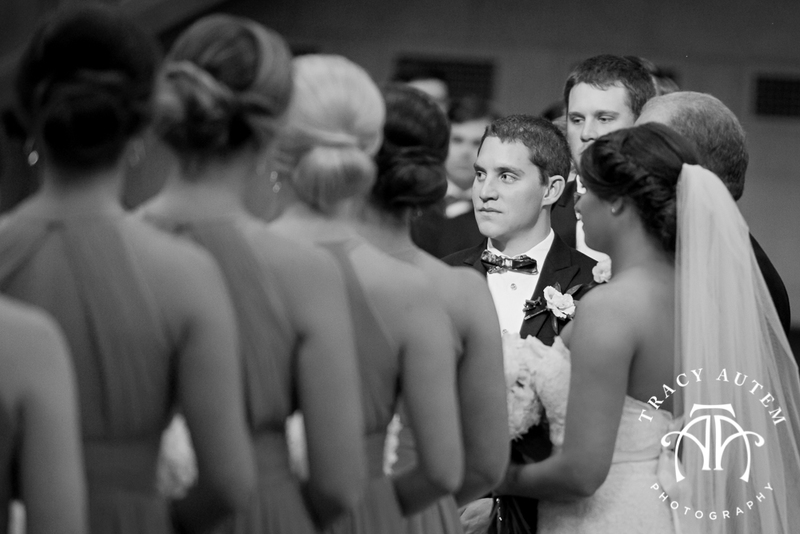 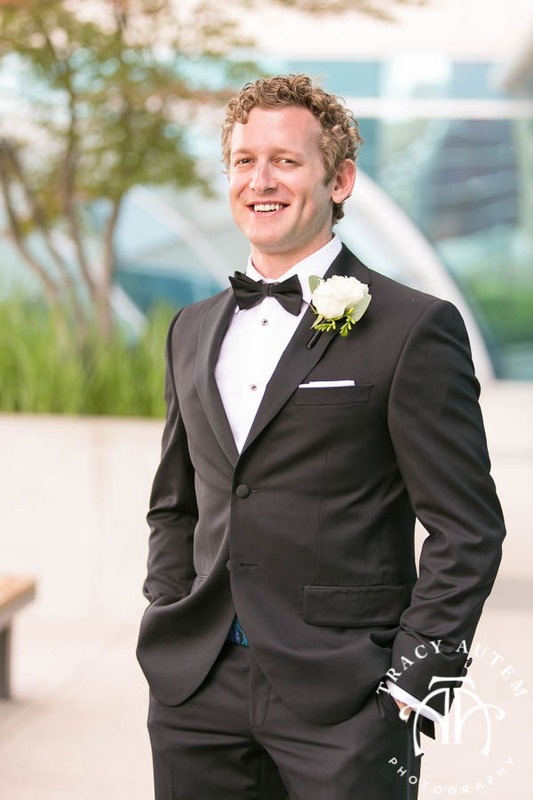 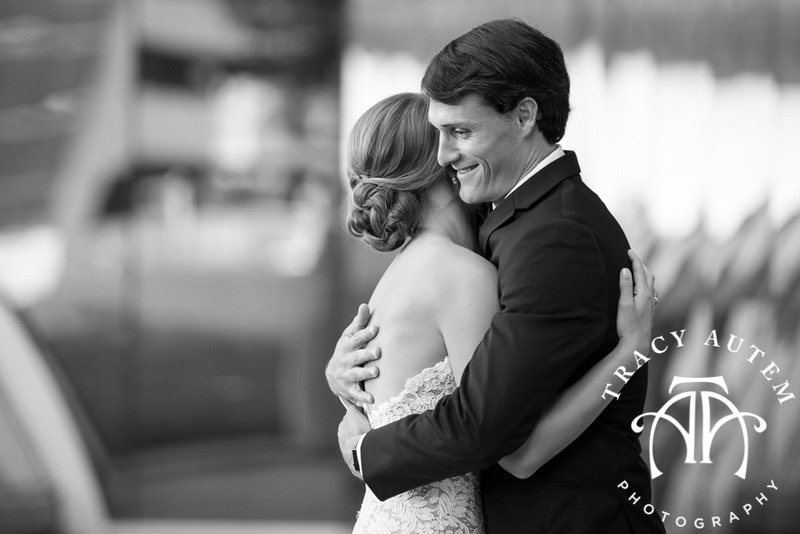 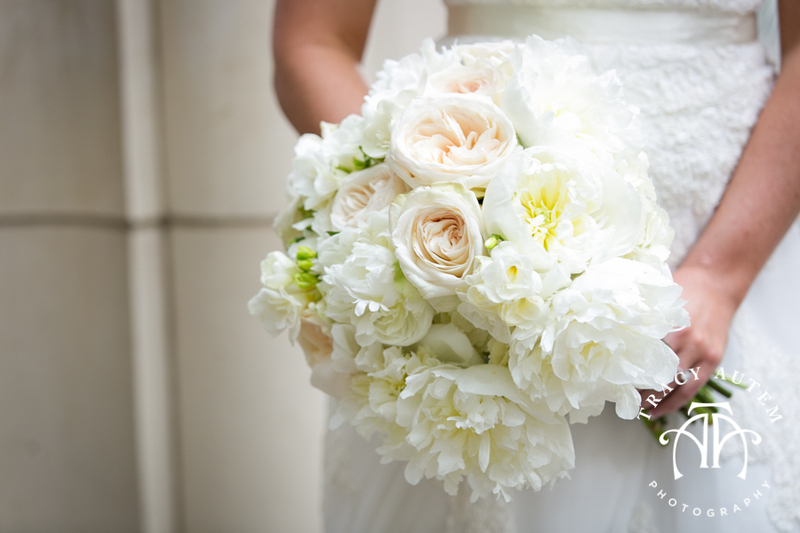 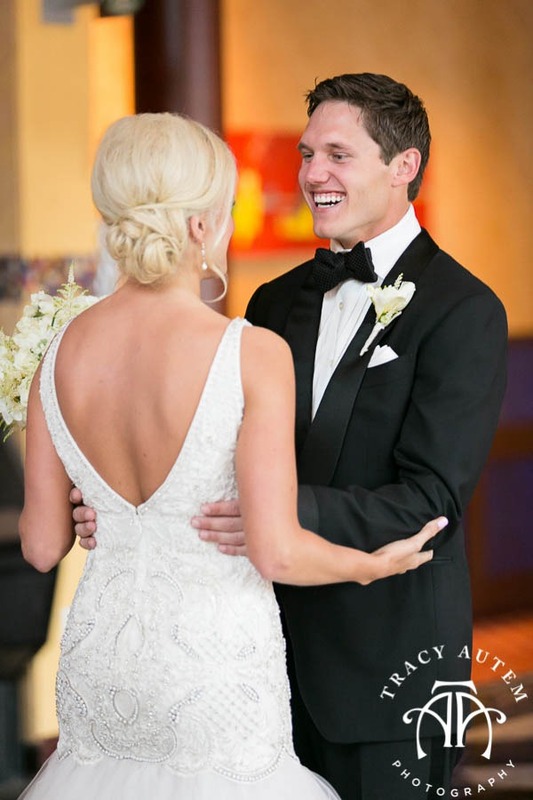 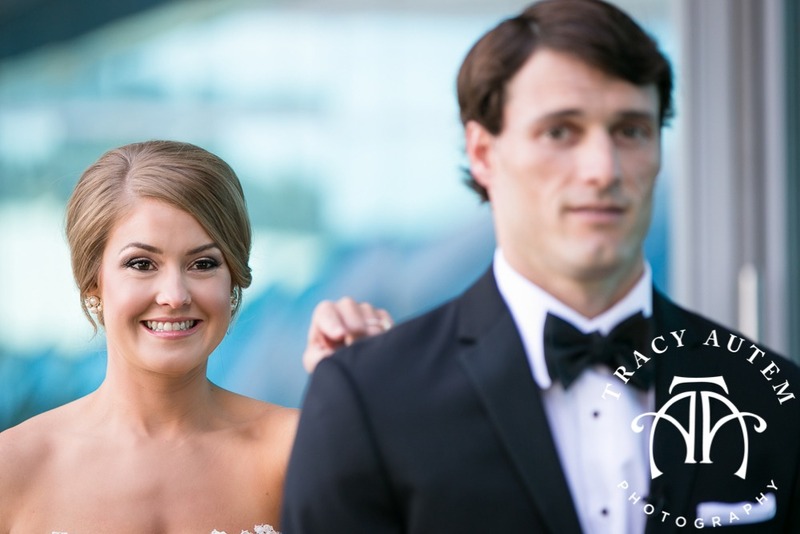 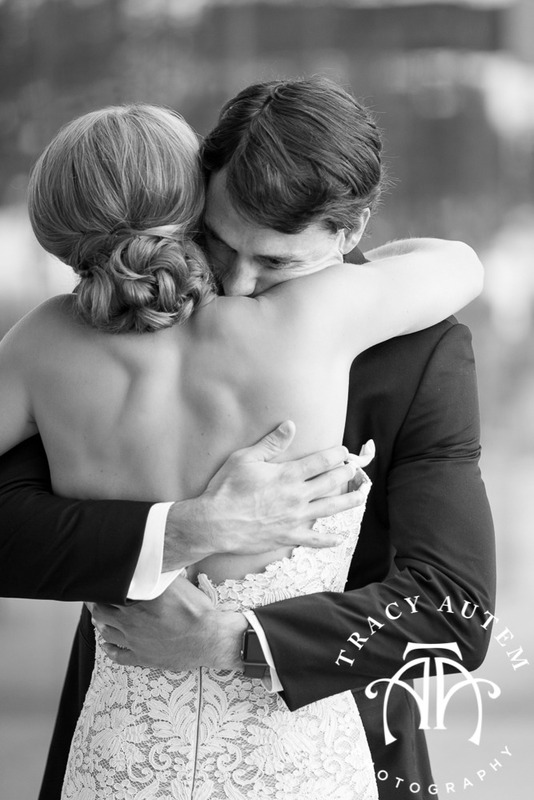 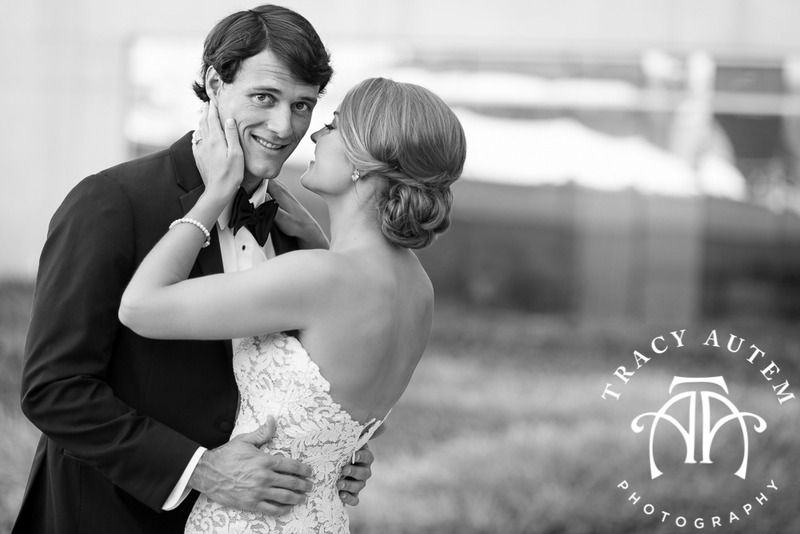 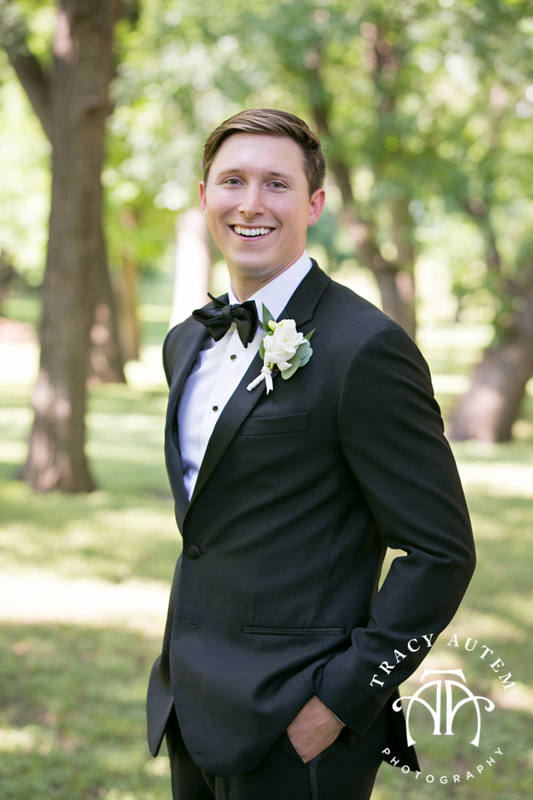 When Evan walked out the door to see his bride, Leigh, he was all smiles and they immediately embraced. 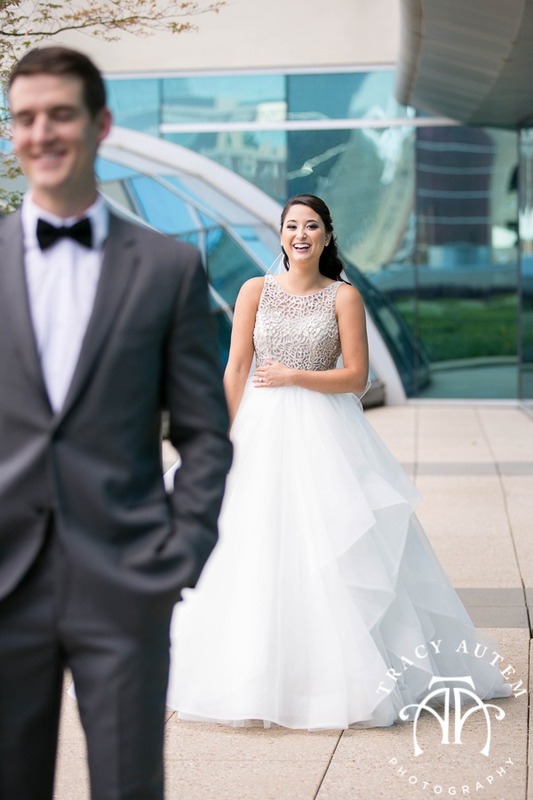 First looks are the best! 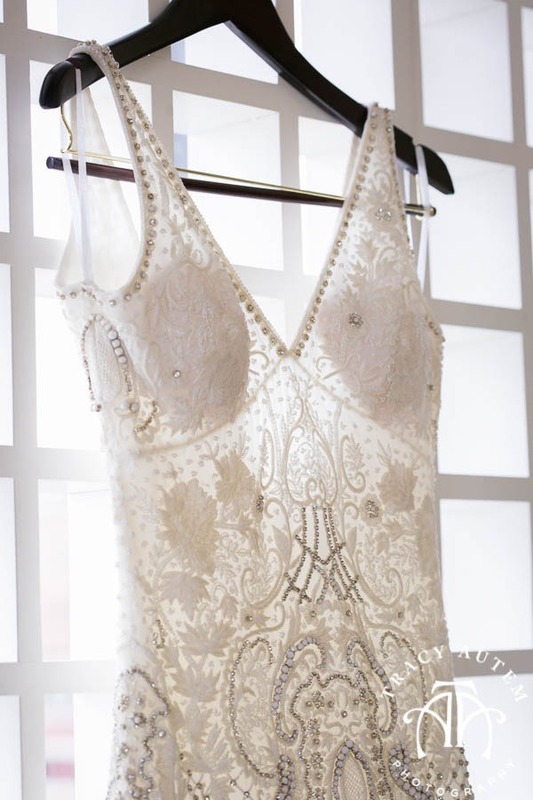 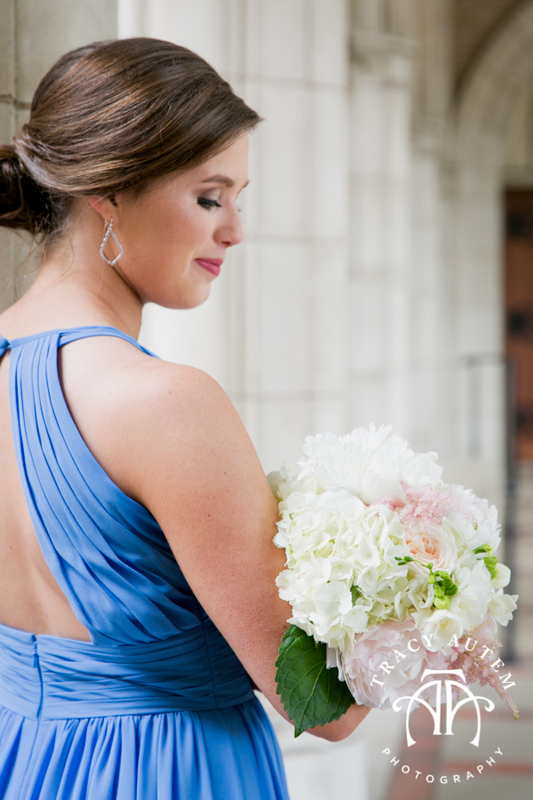 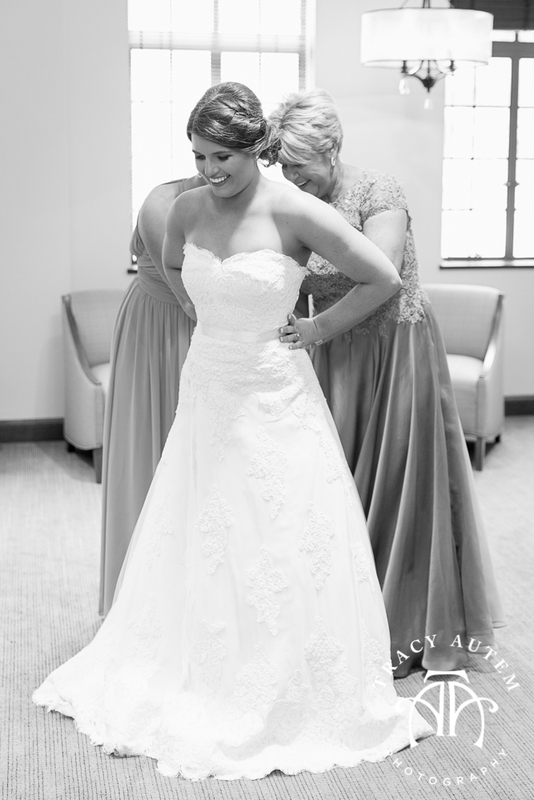 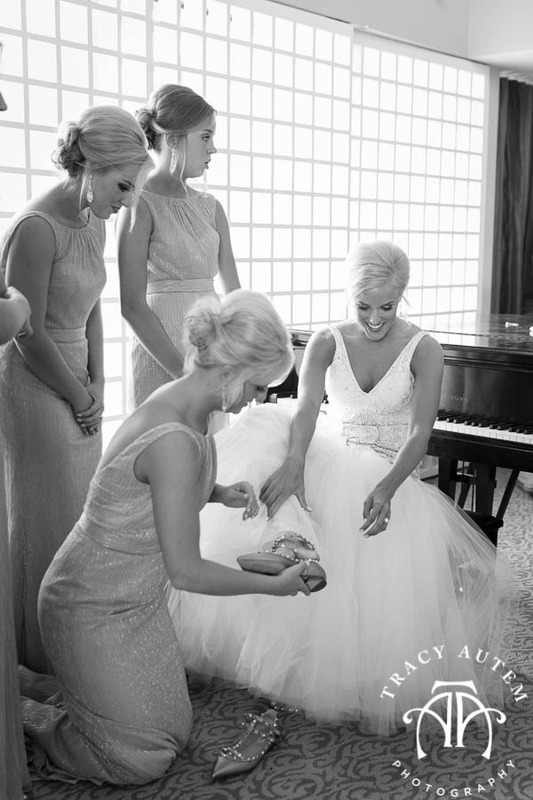 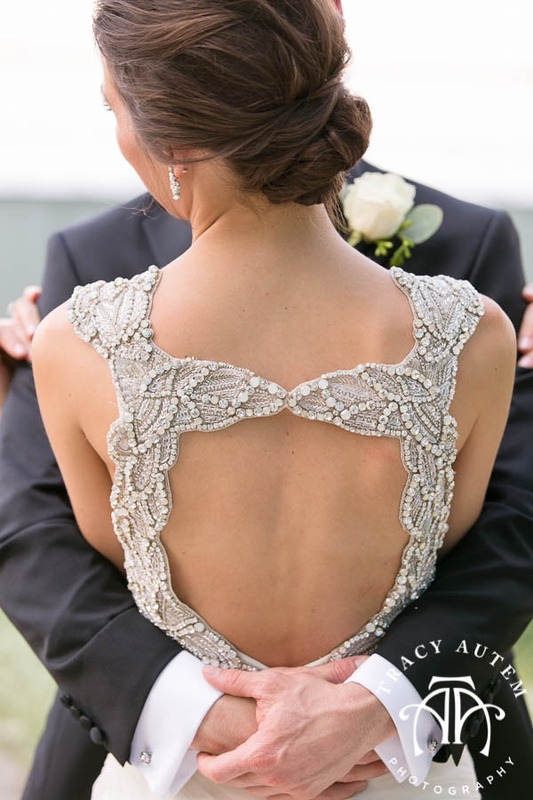 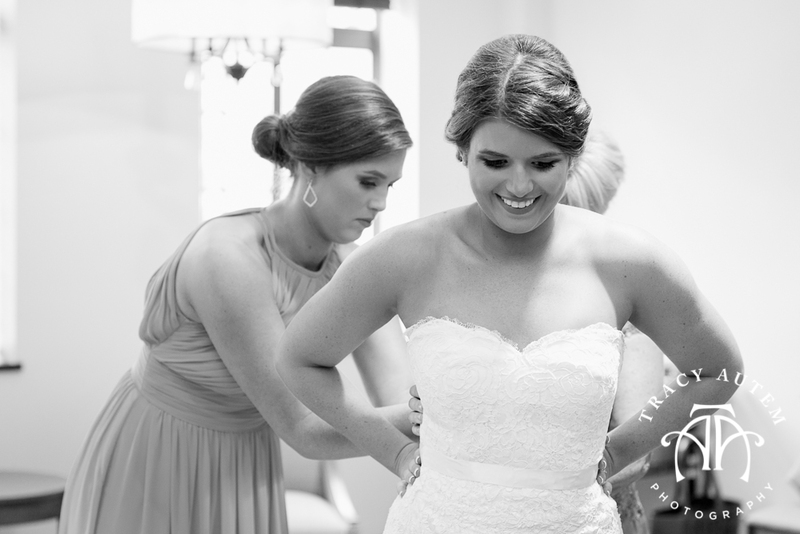 They shared sweet moments together and Leigh showed off her stunning illusion back dress before they exchanged gifts. 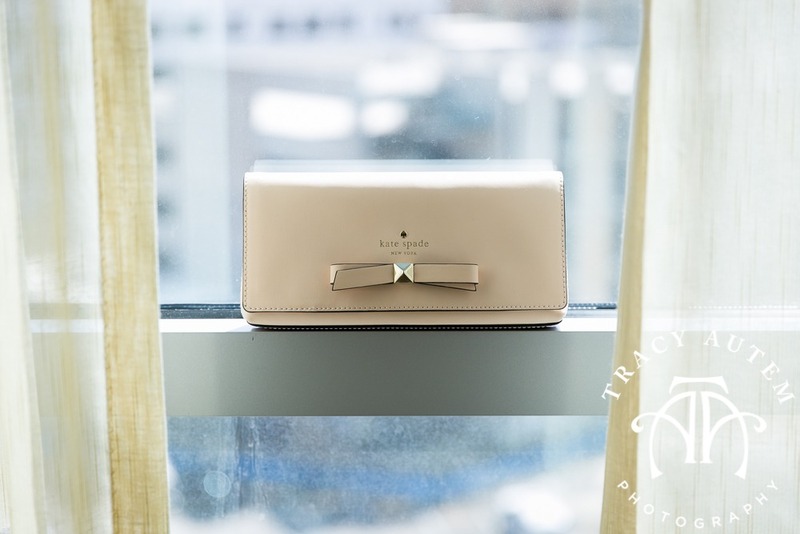 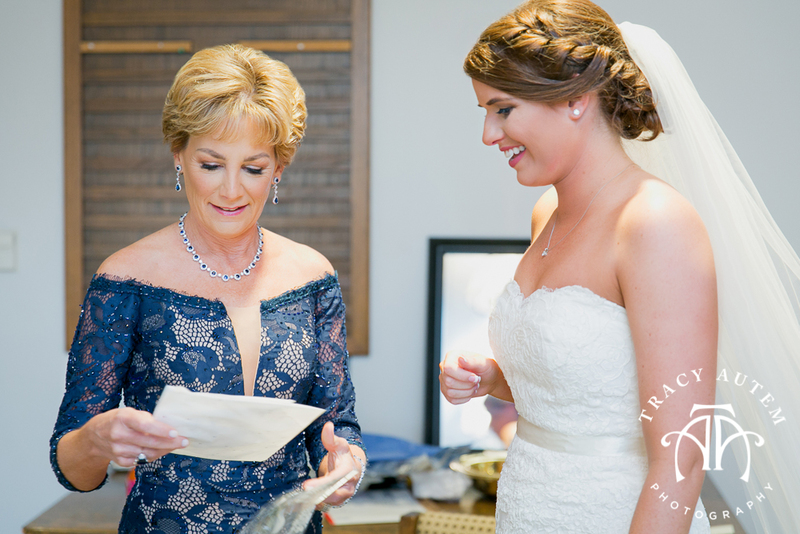 Evan gave her a beautiful jewelry box so that over the years to come she can keep all the future gifts he might give her safe. 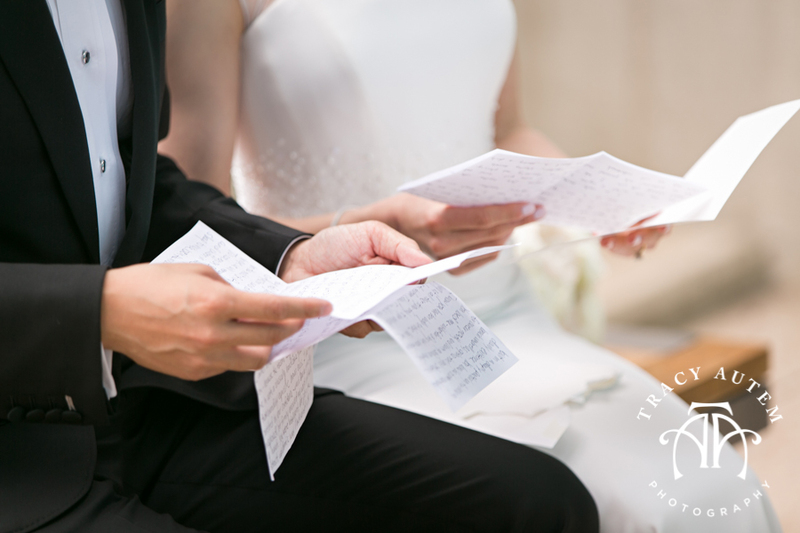 Leigh had been writing notes to him in a journal for 2 years! 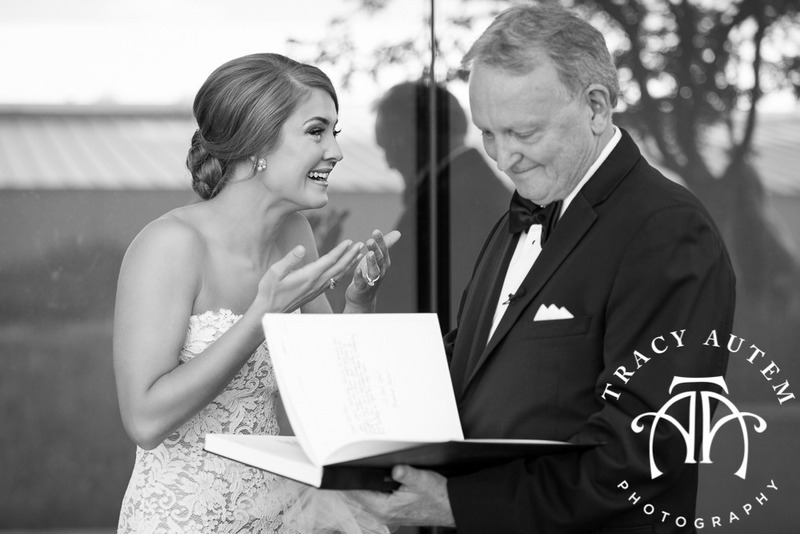 That book along with some stunning cuff links were her gift to him. 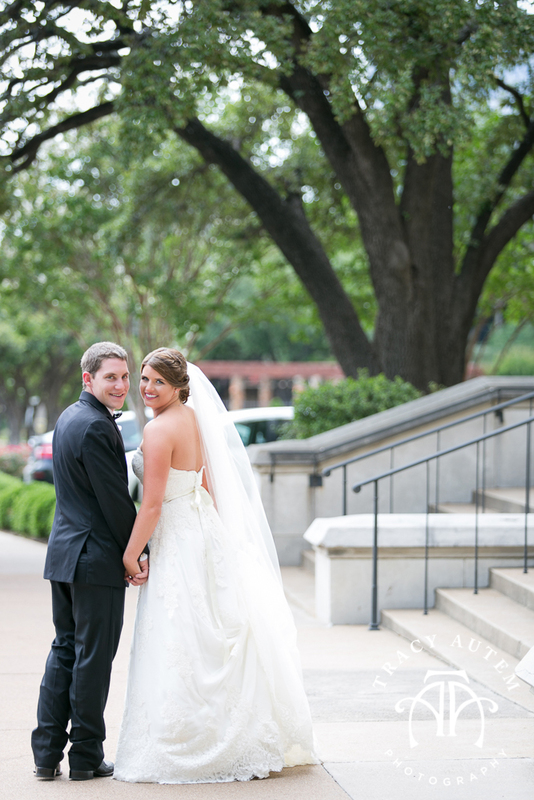 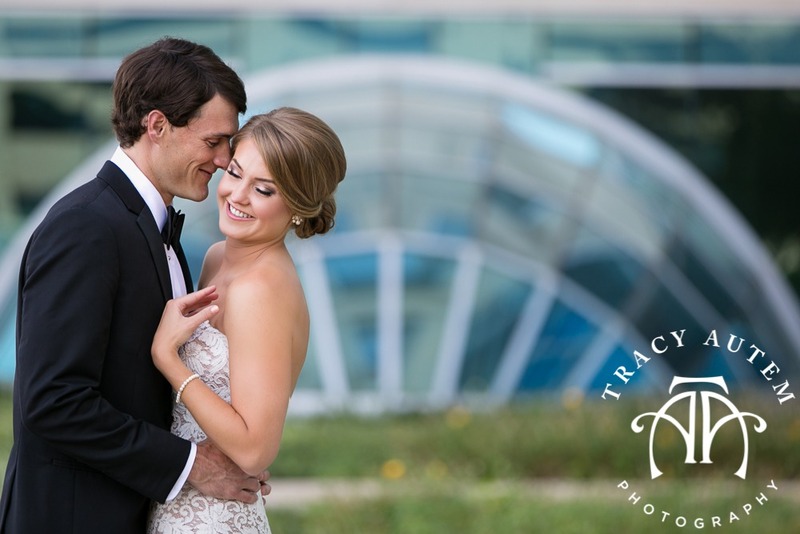 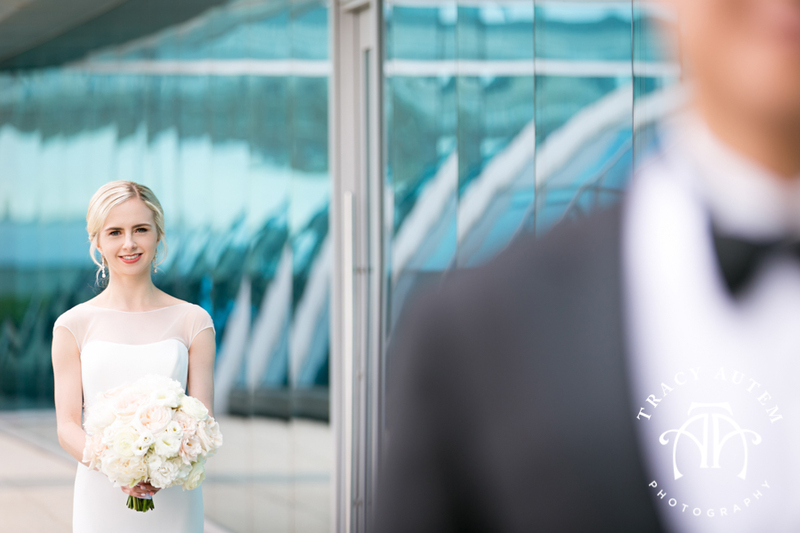 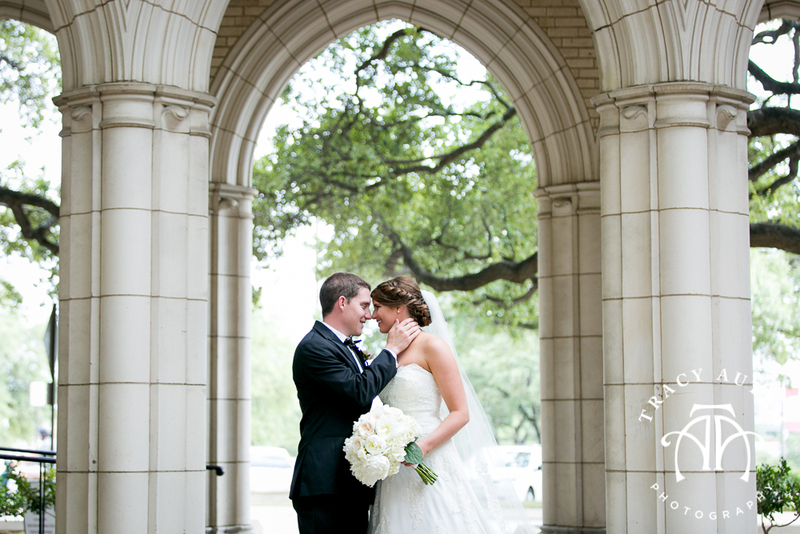 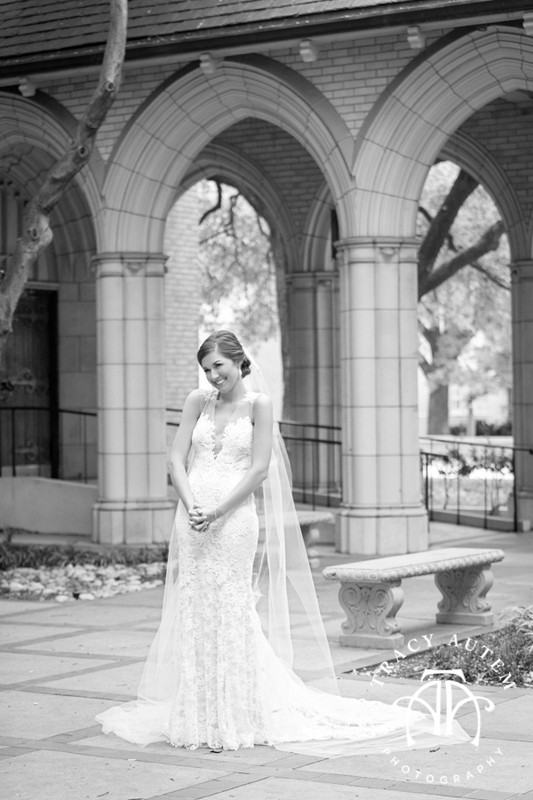 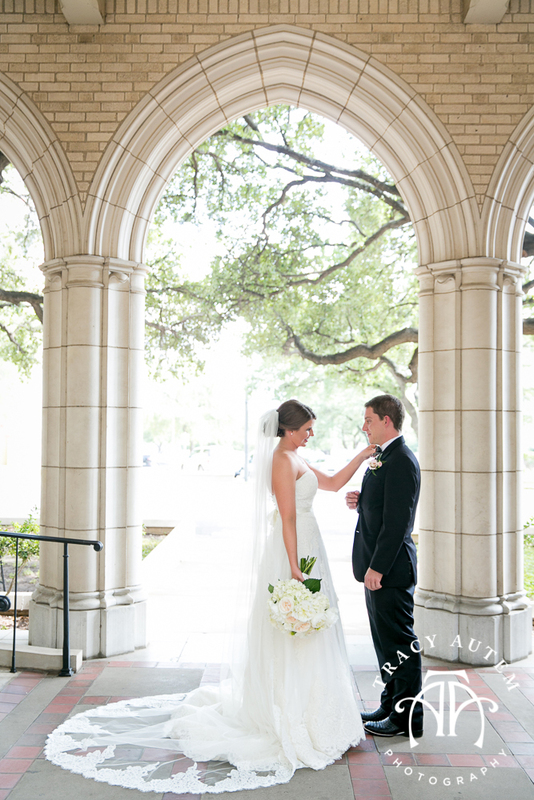 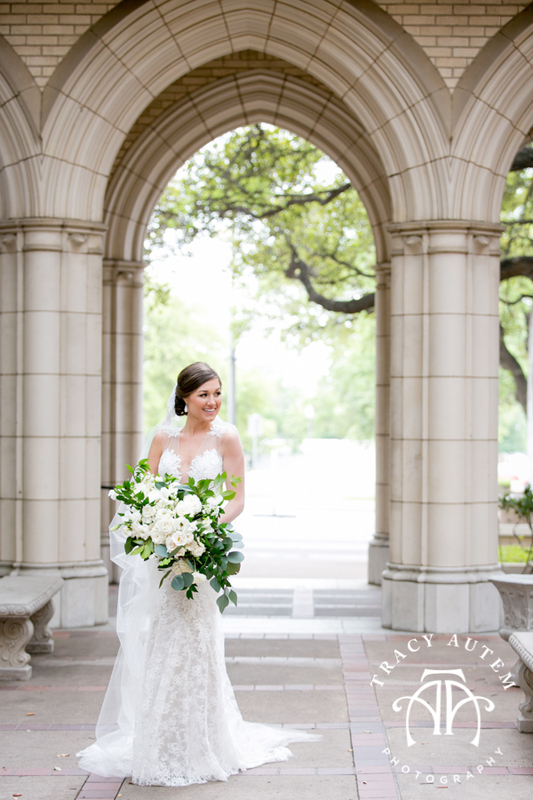 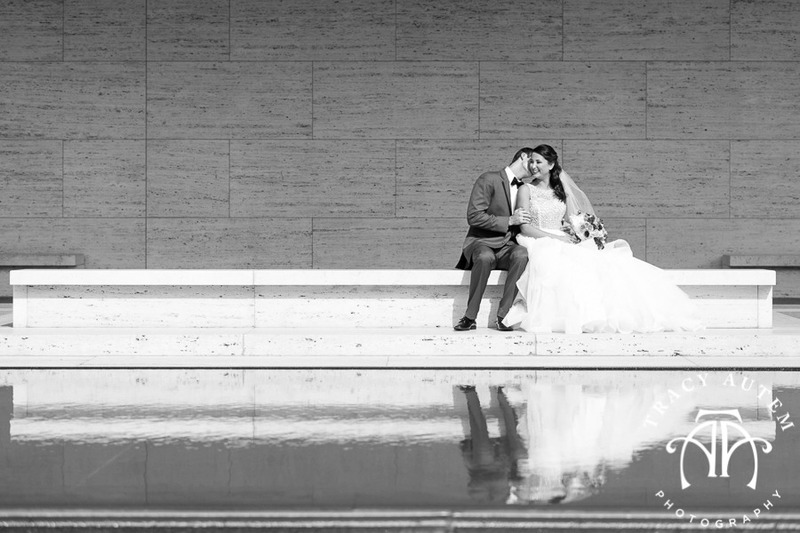 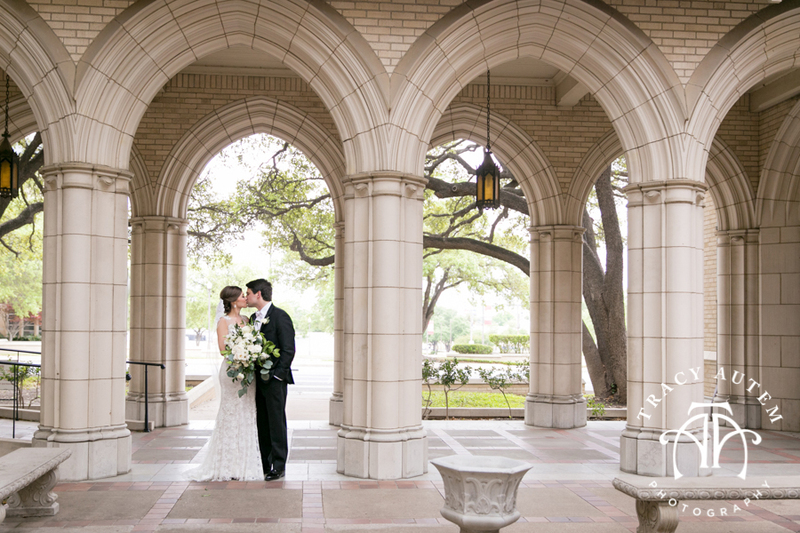 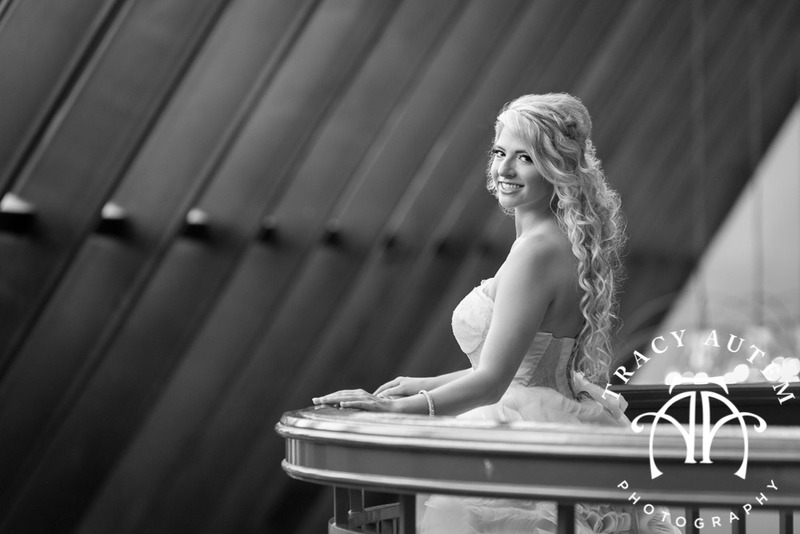 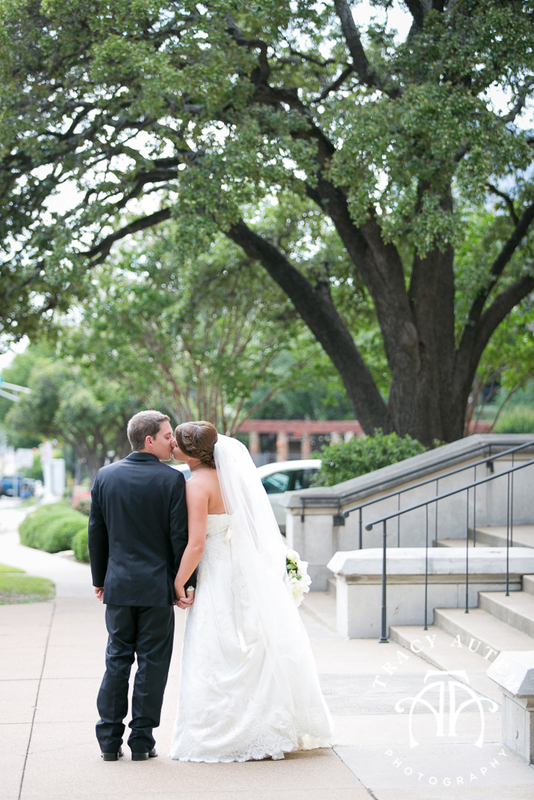 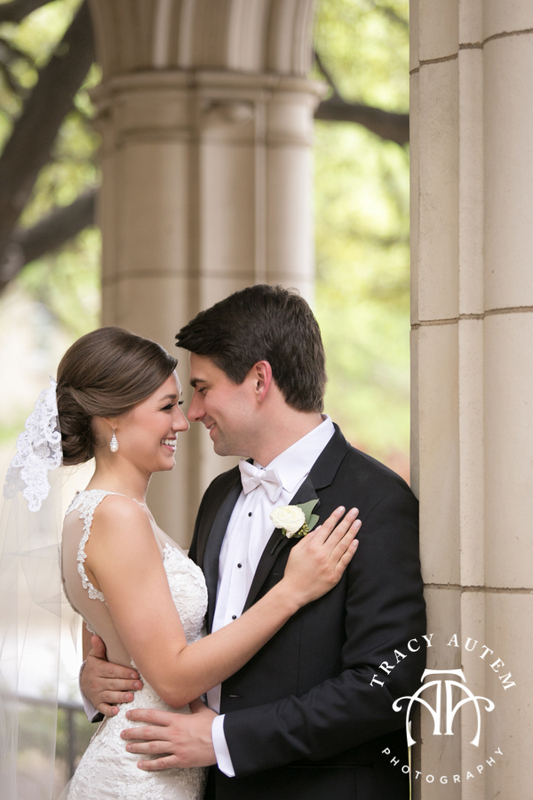 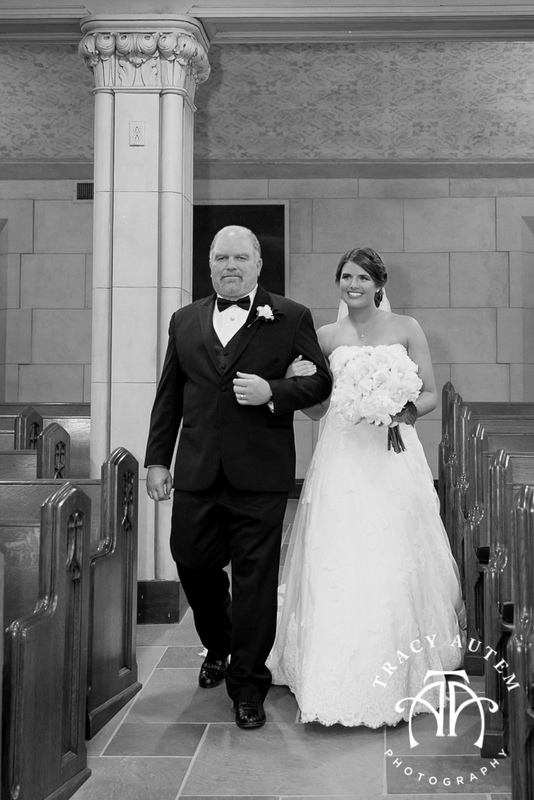 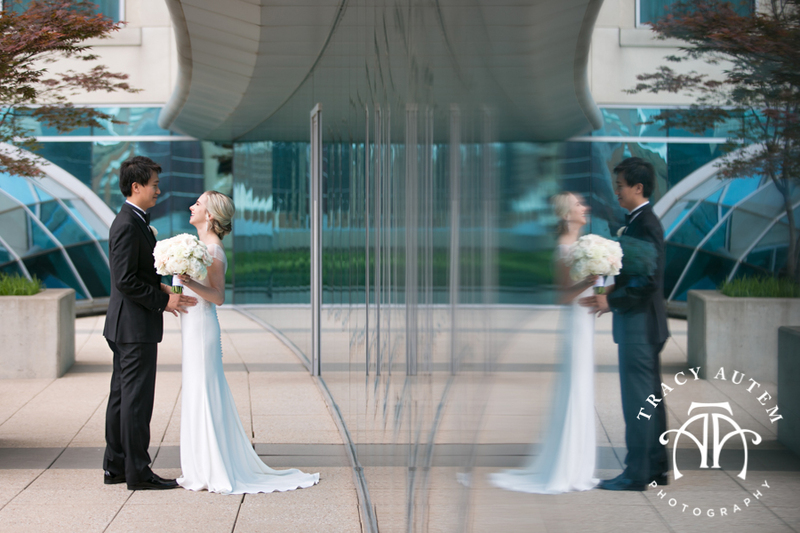 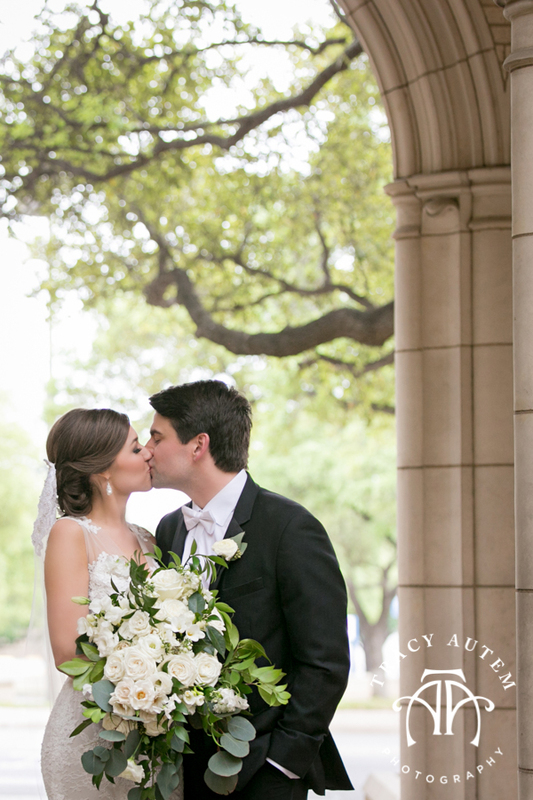 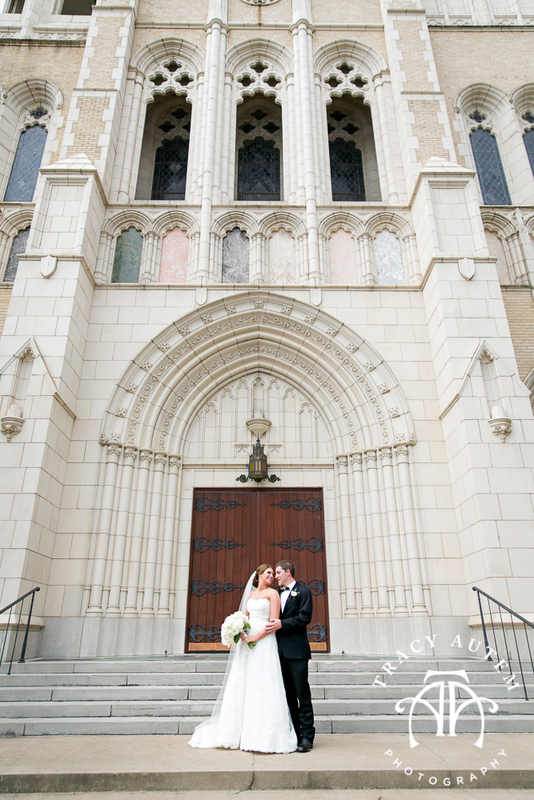 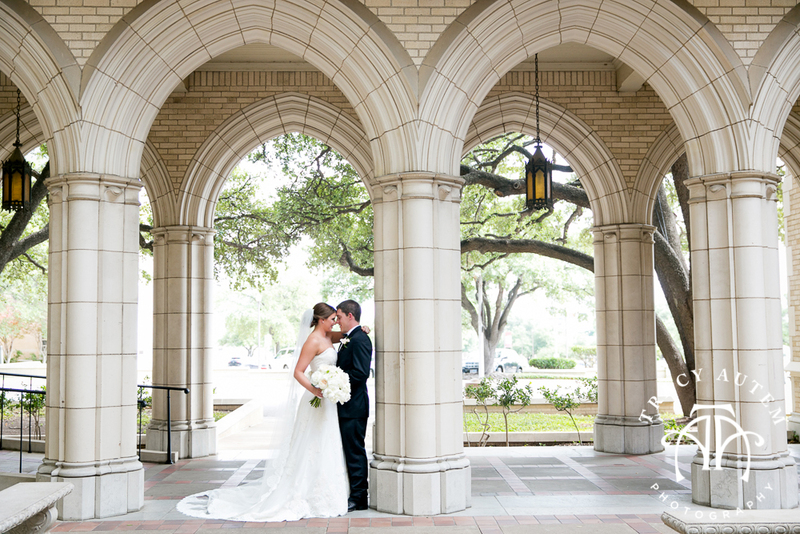 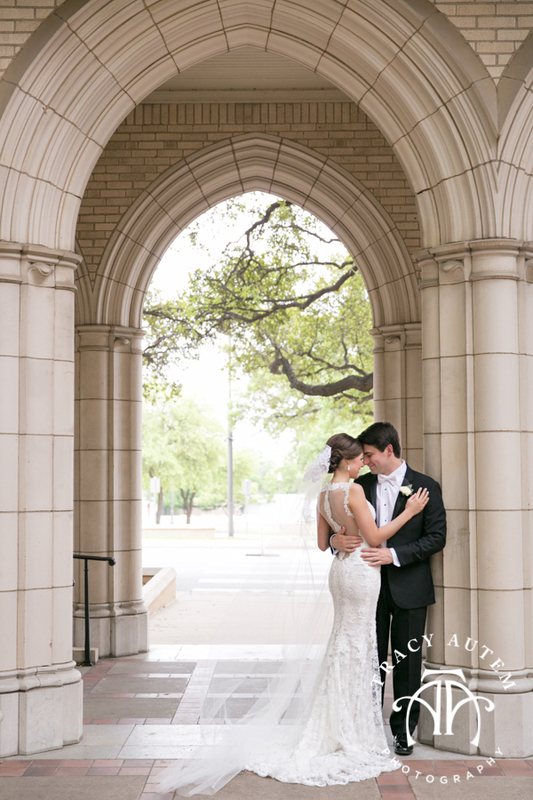 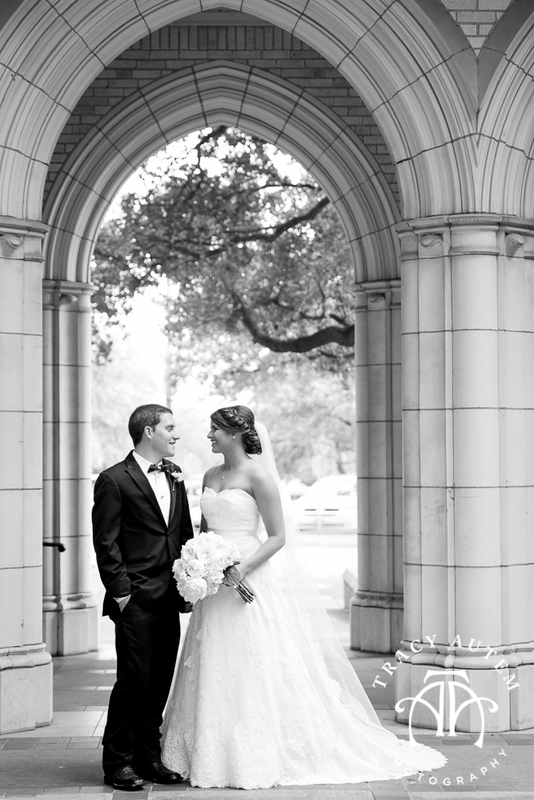 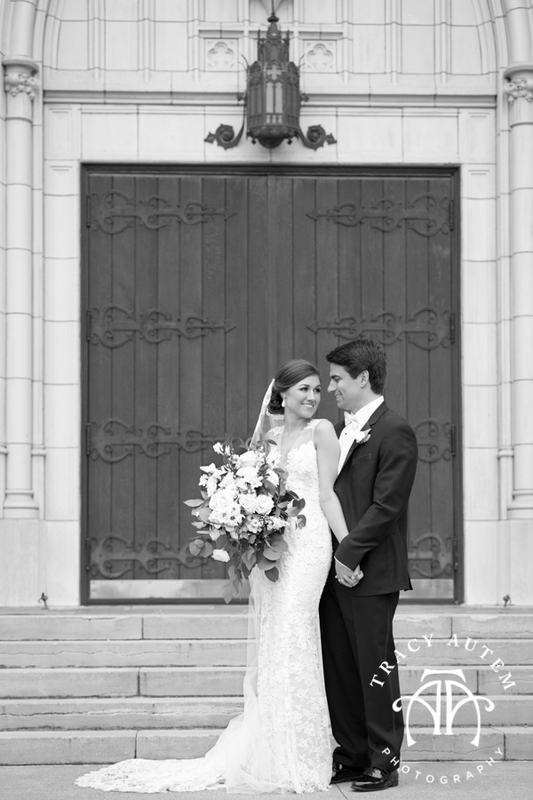 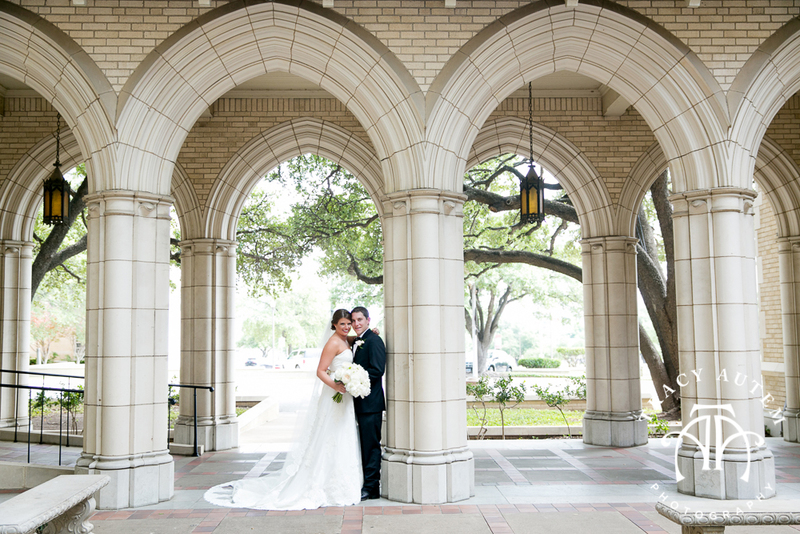 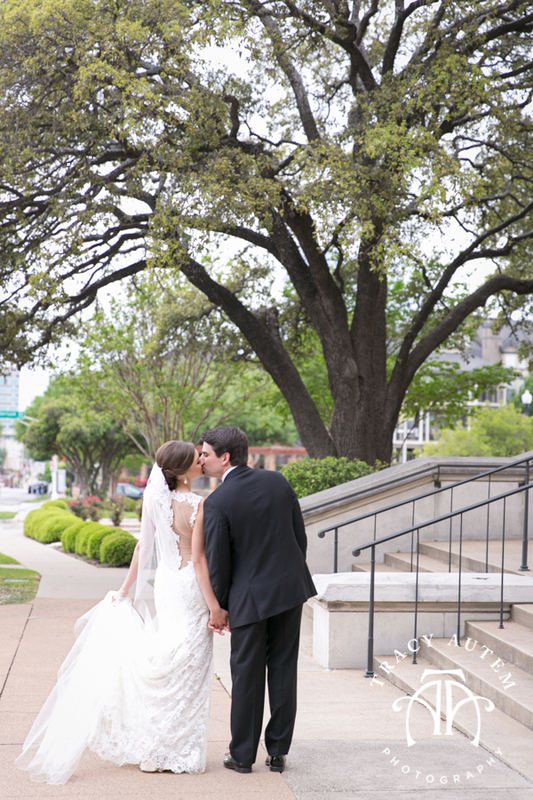 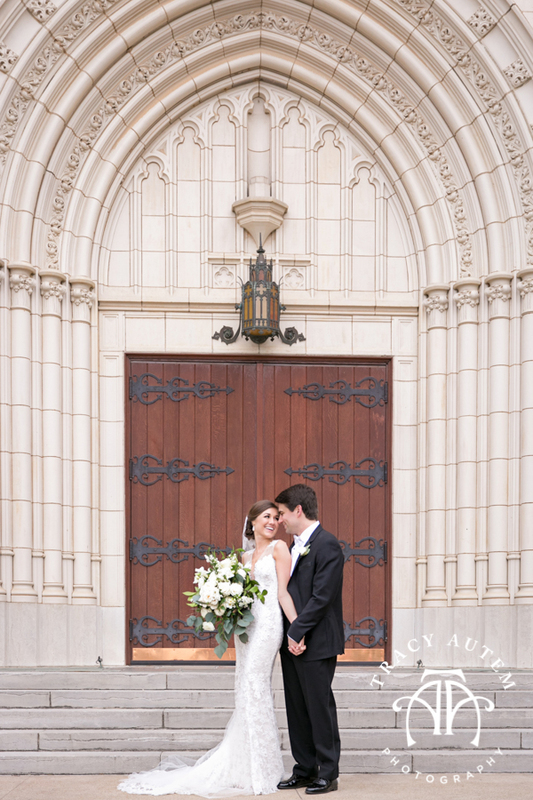 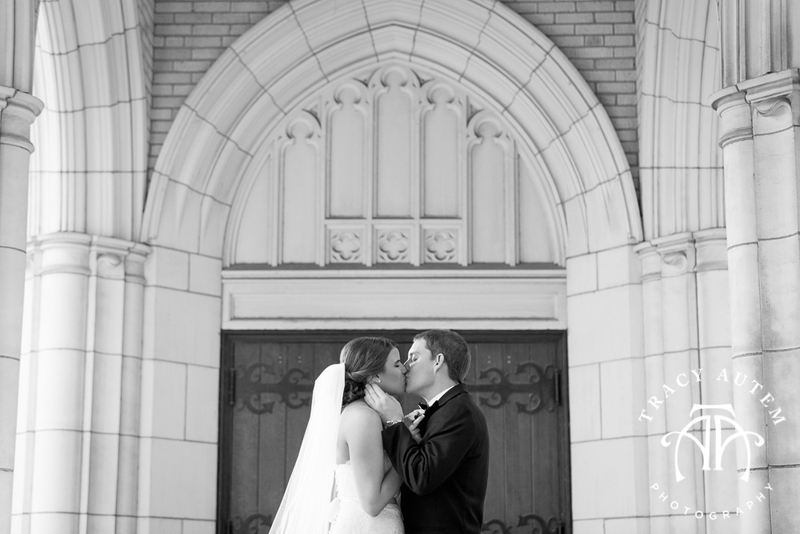 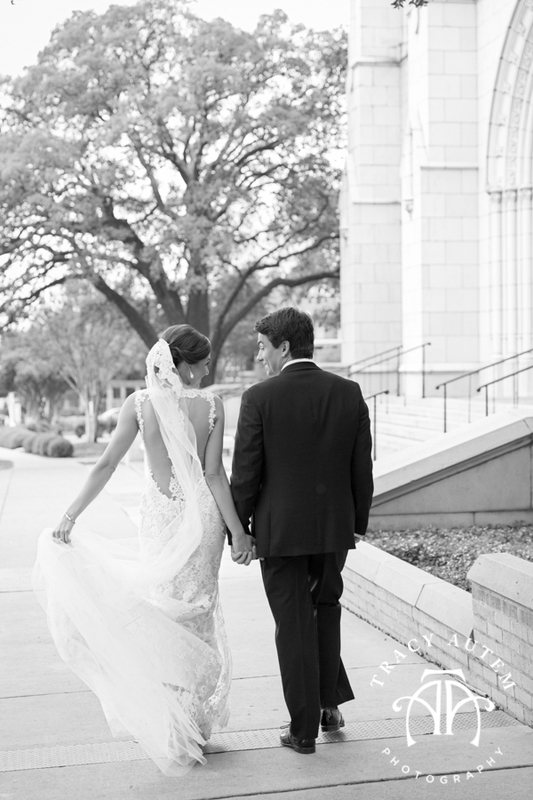 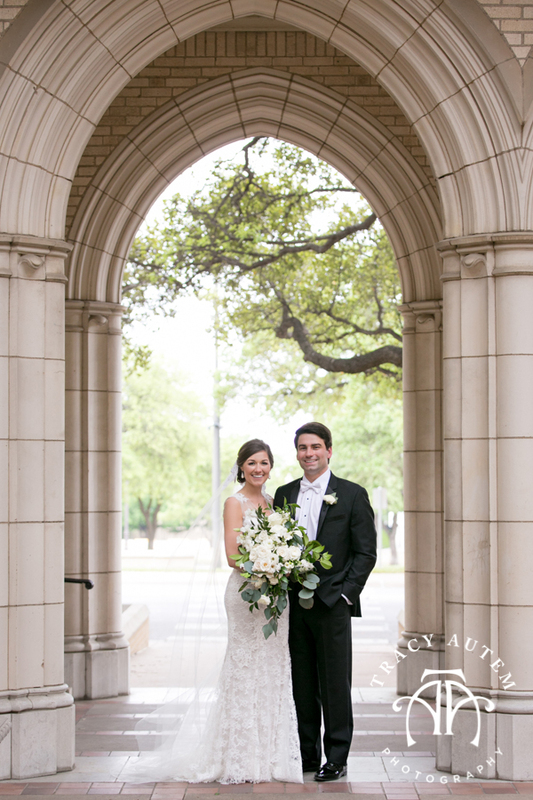 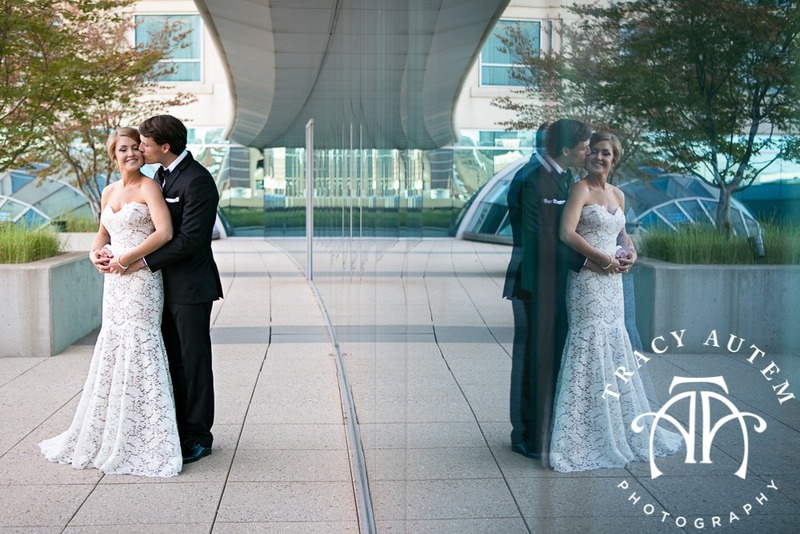 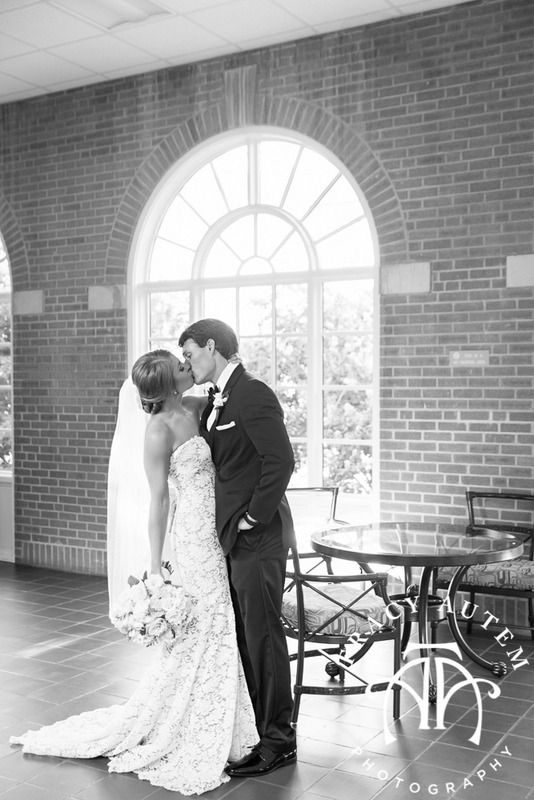 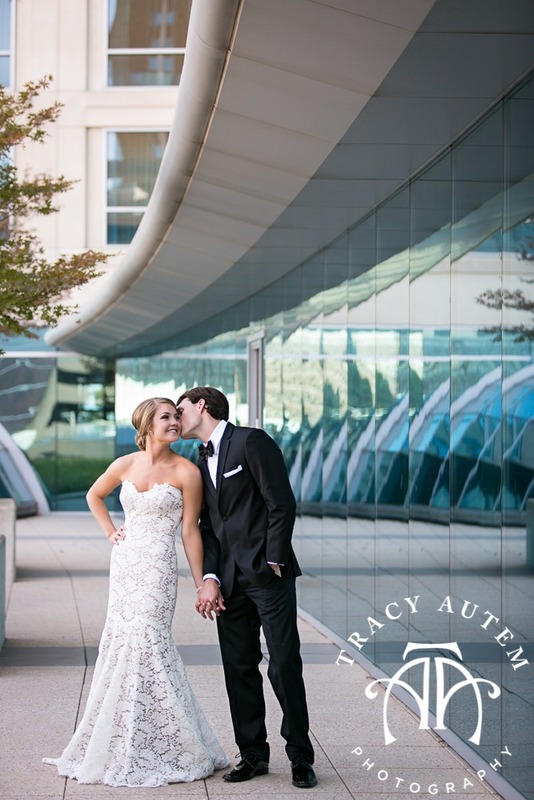 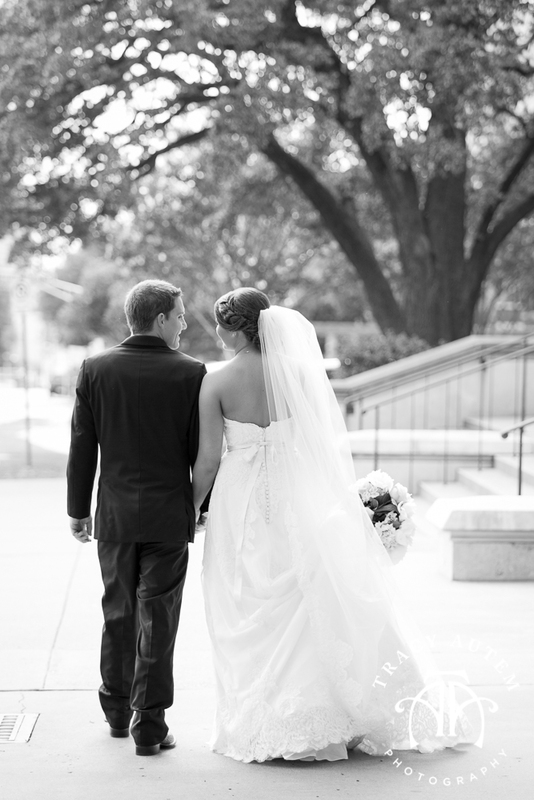 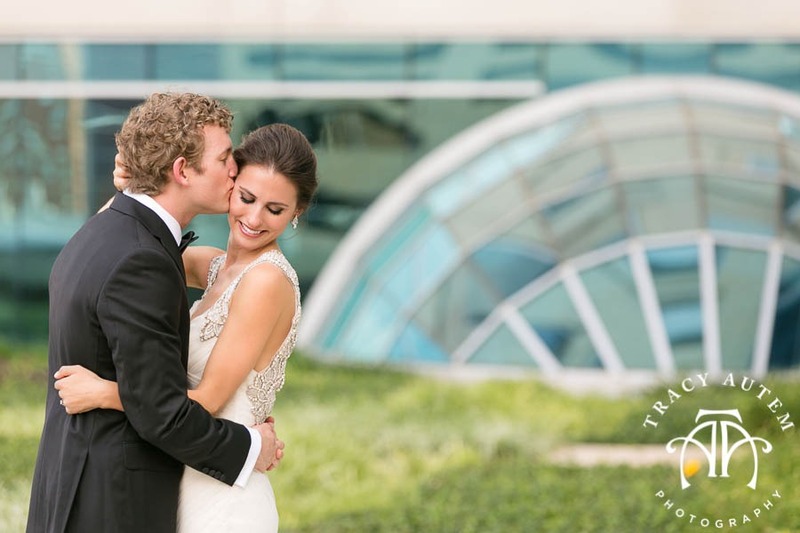 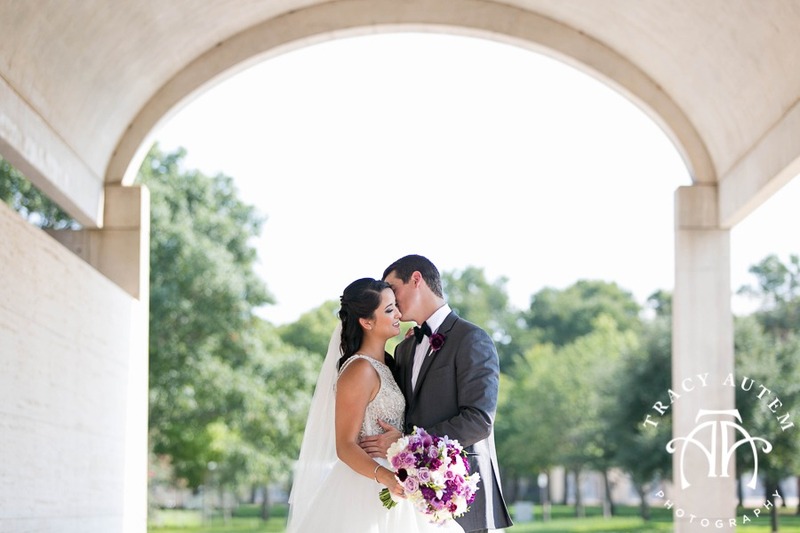 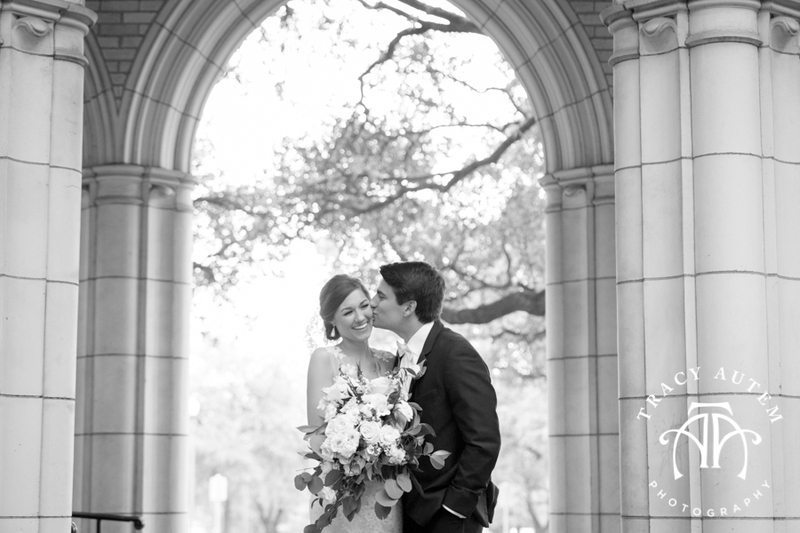 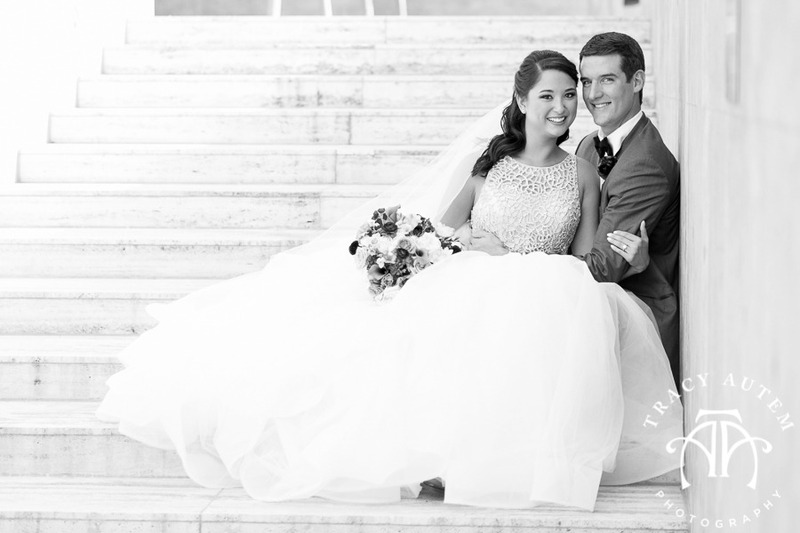 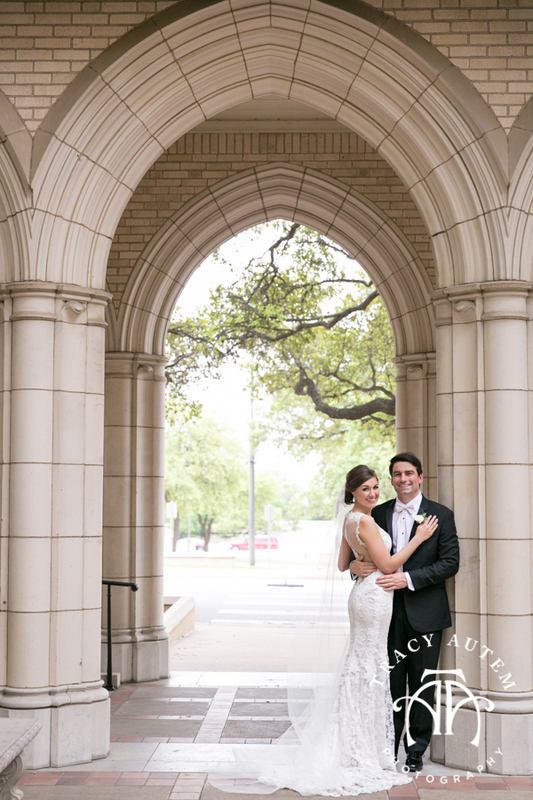 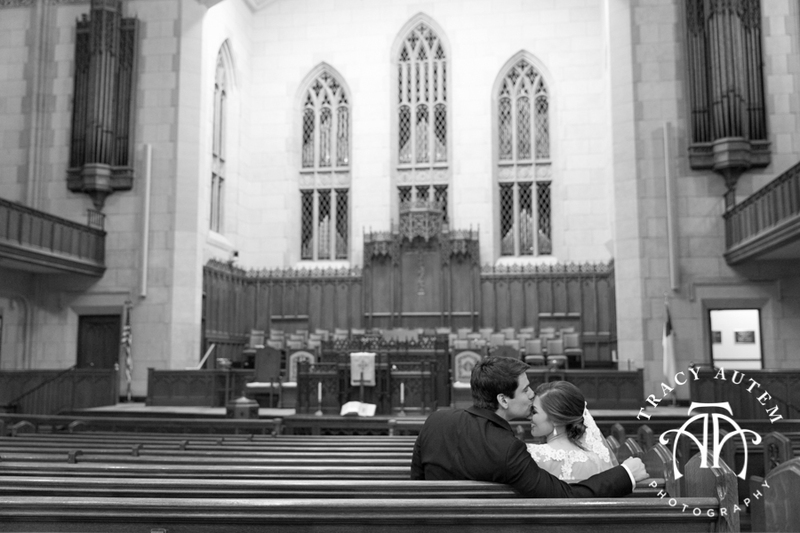 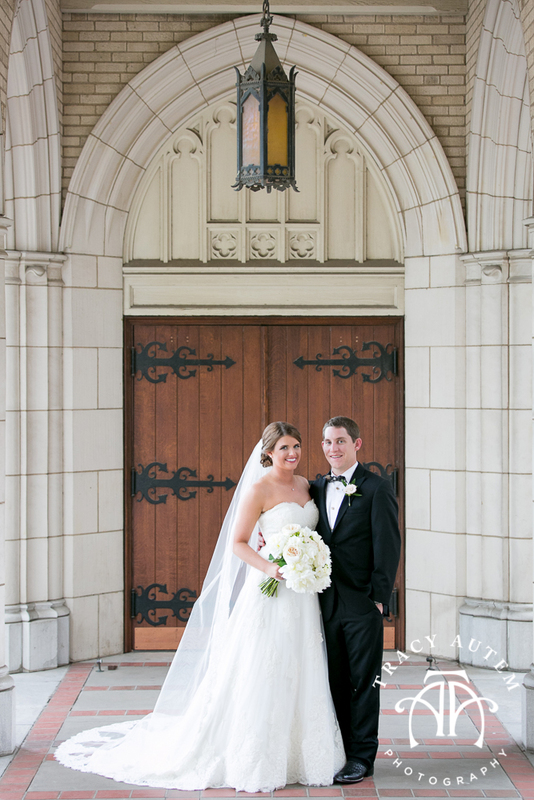 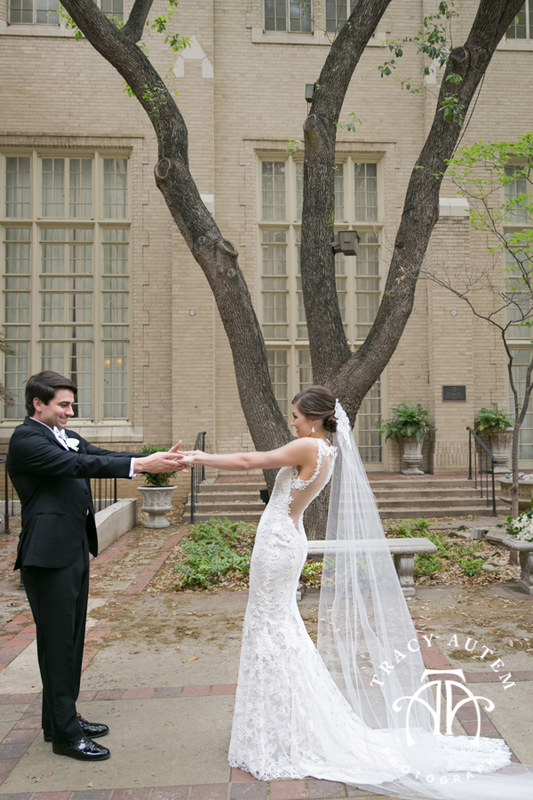 We also took advantage of the gorgeous architecture around the church and photographed these two alone. 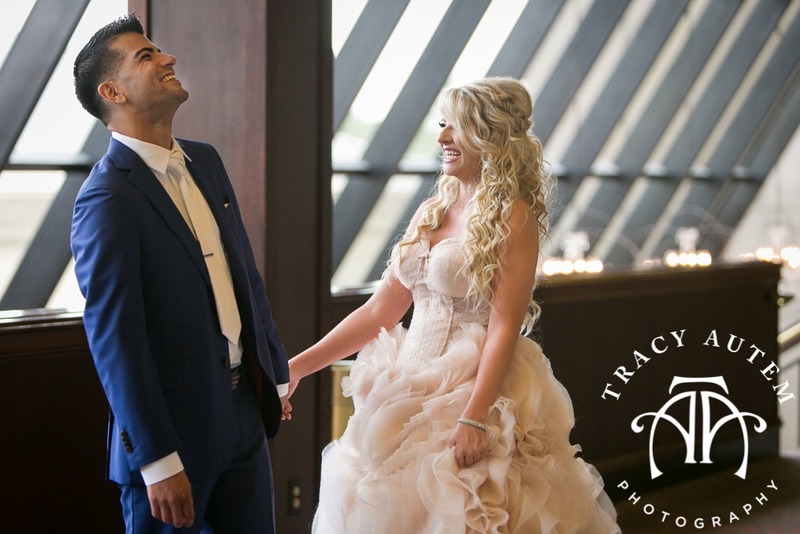 Jessica & Anthony have that head over heels, passionate, full of laughter and lots of kisses kind of love that girls dream of. 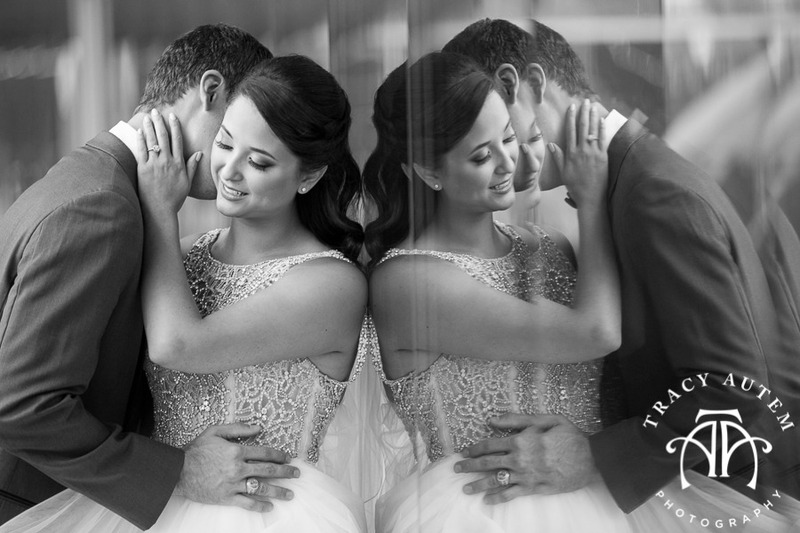 These two are seriously so much fun to photograph and it was so special to share their wedding day with them! 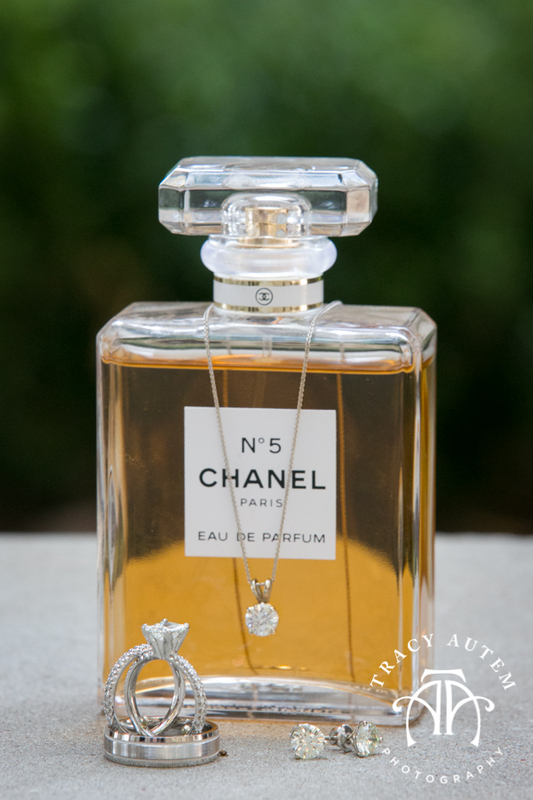 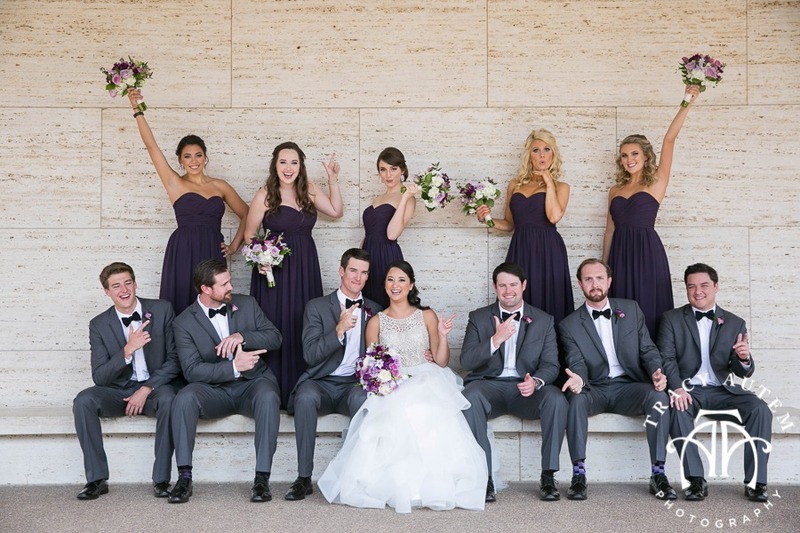 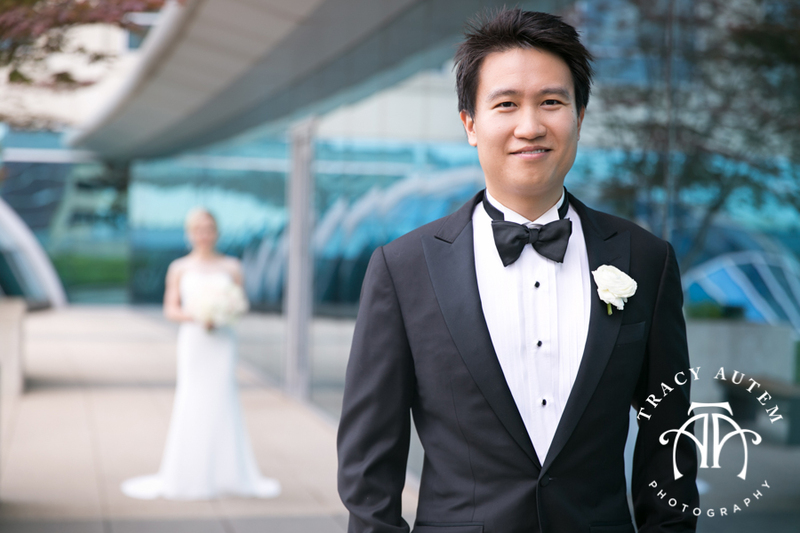 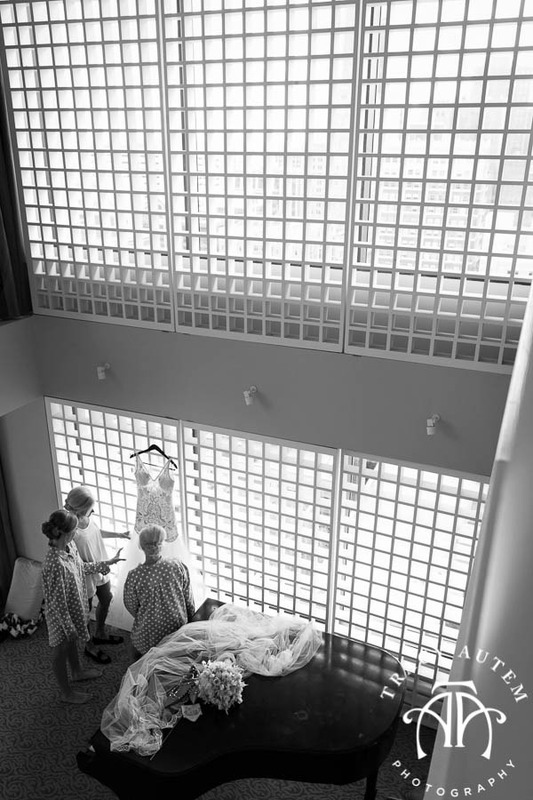 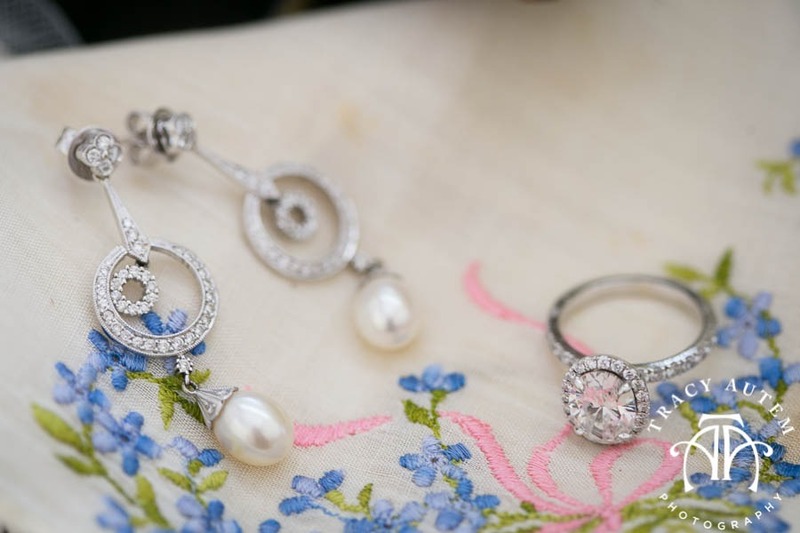 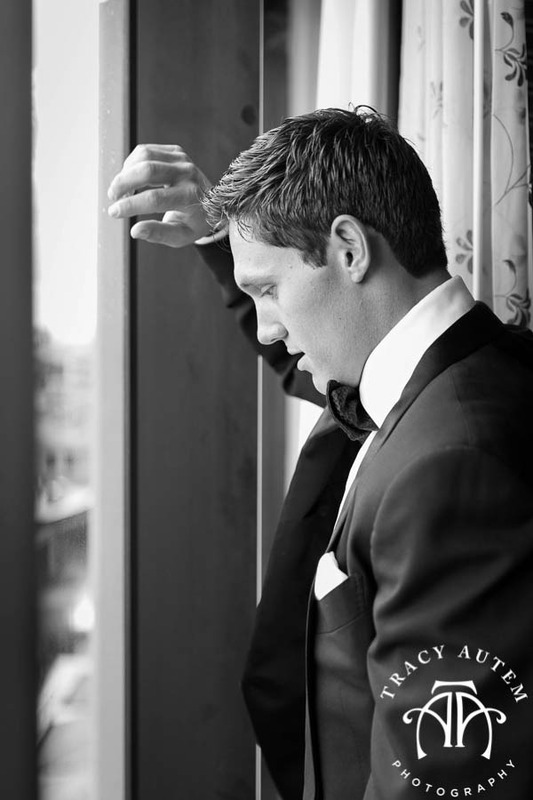 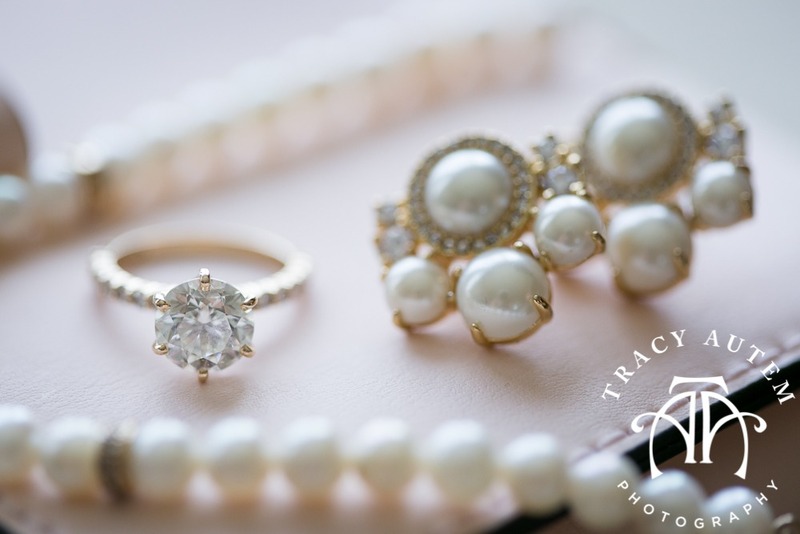 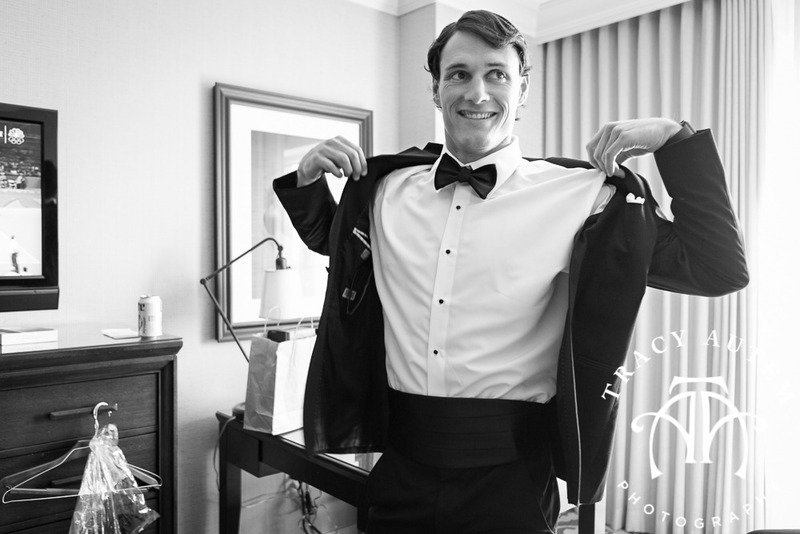 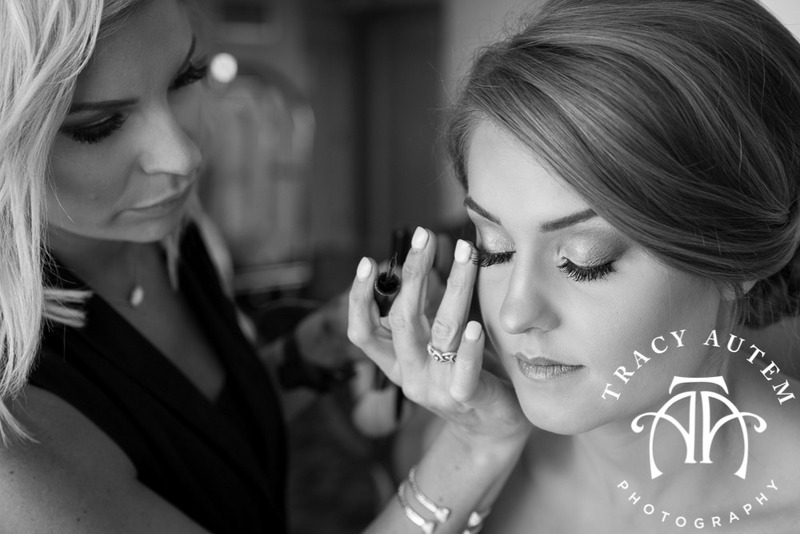 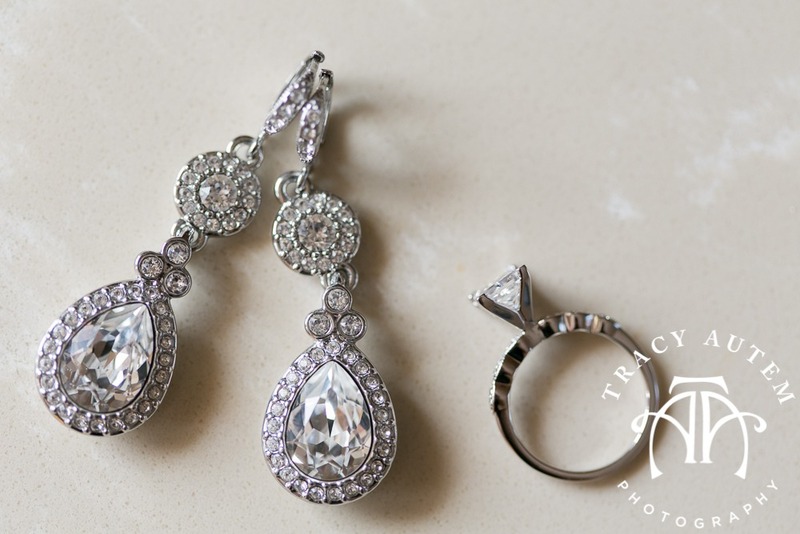 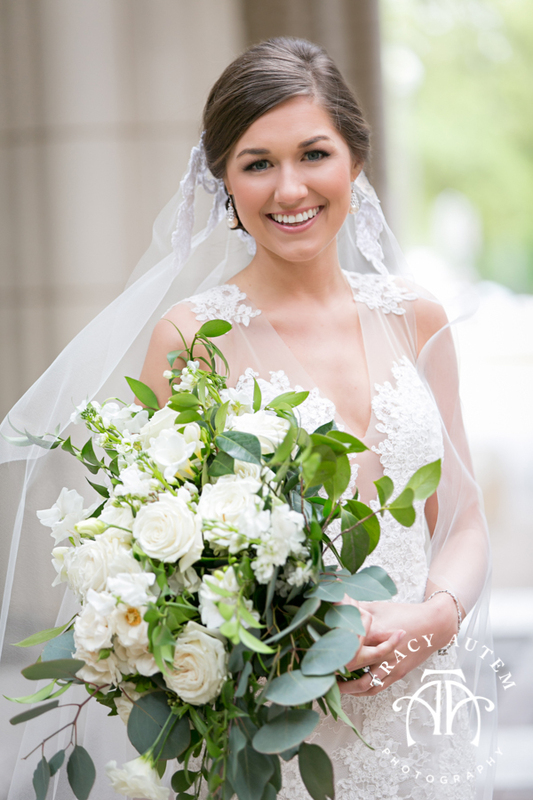 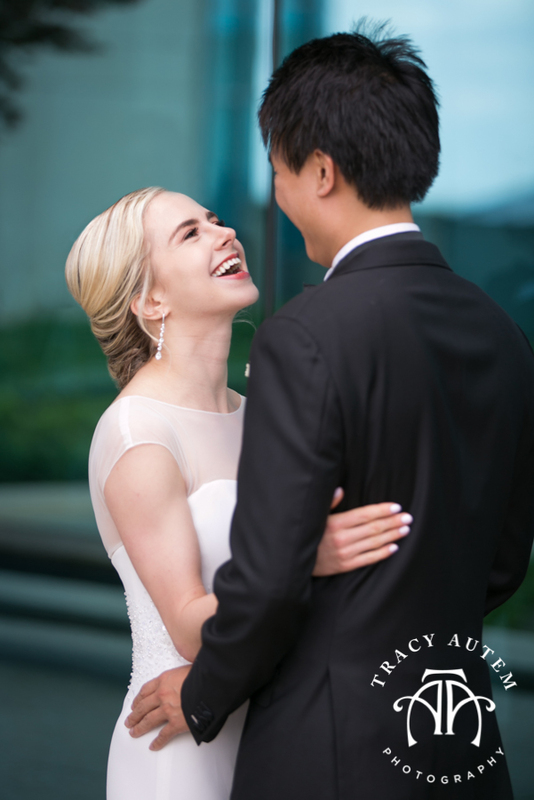 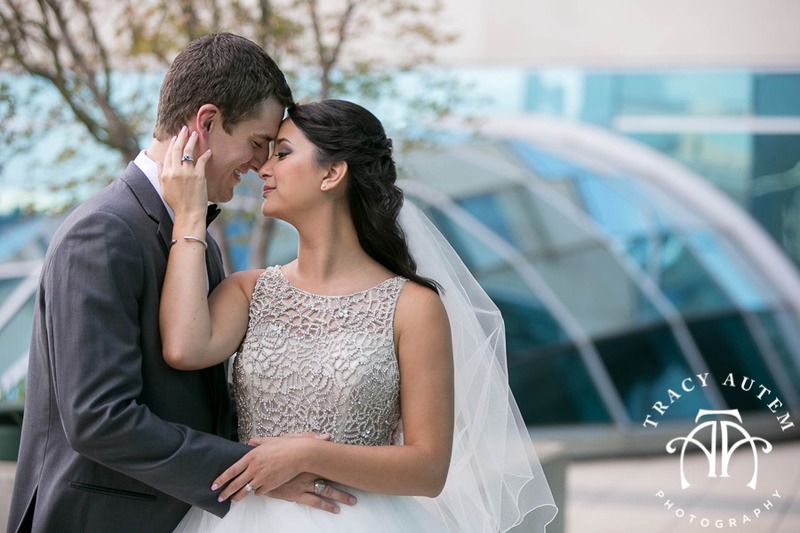 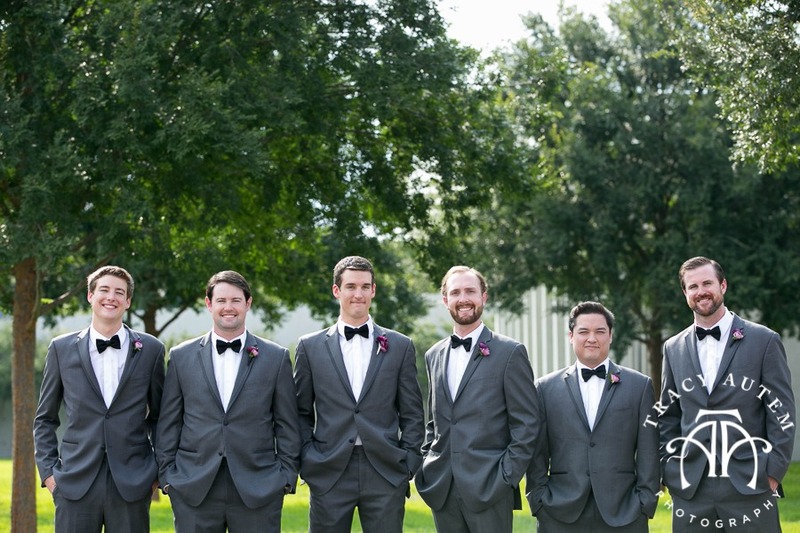 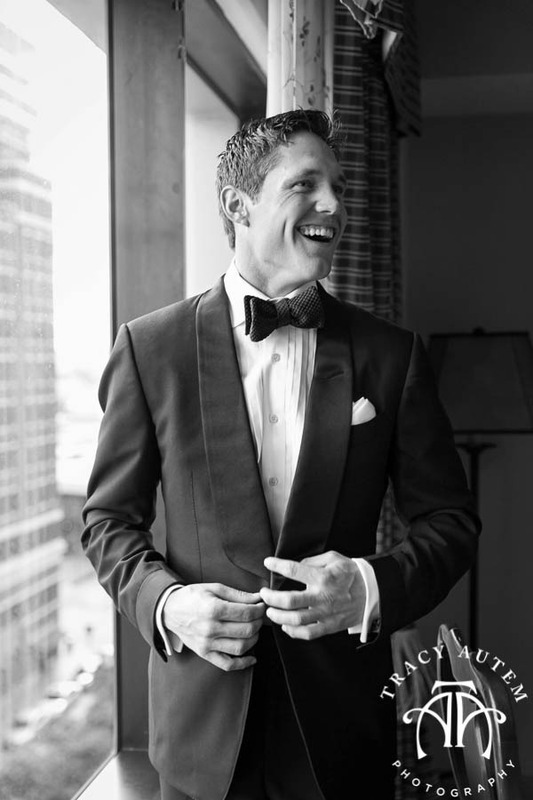 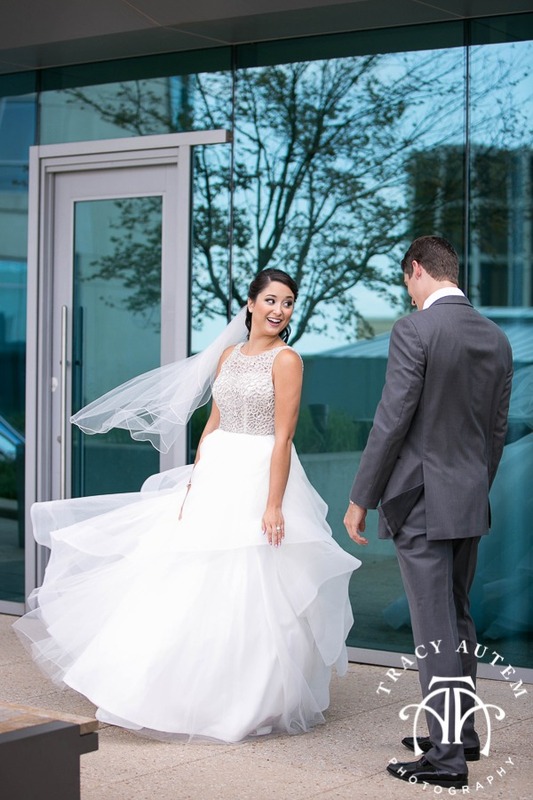 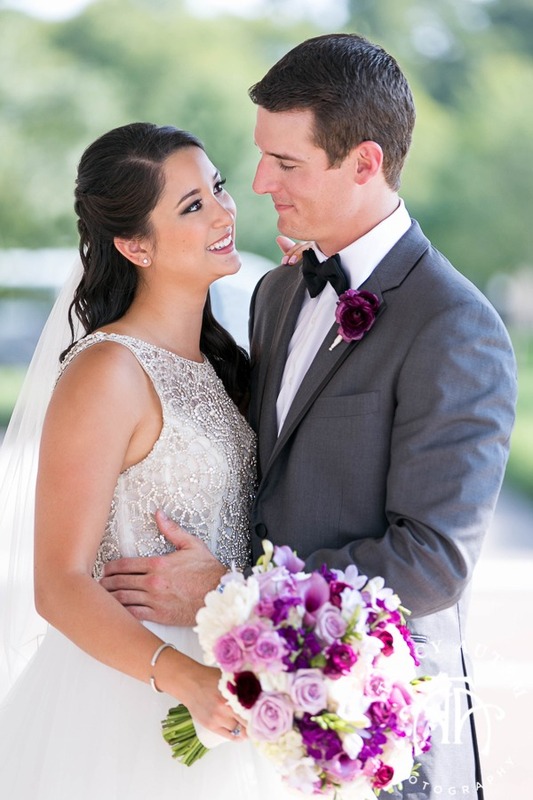 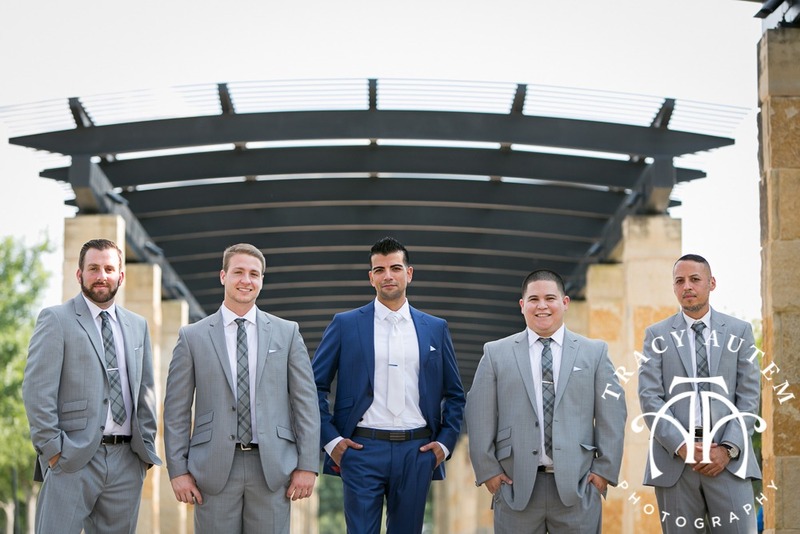 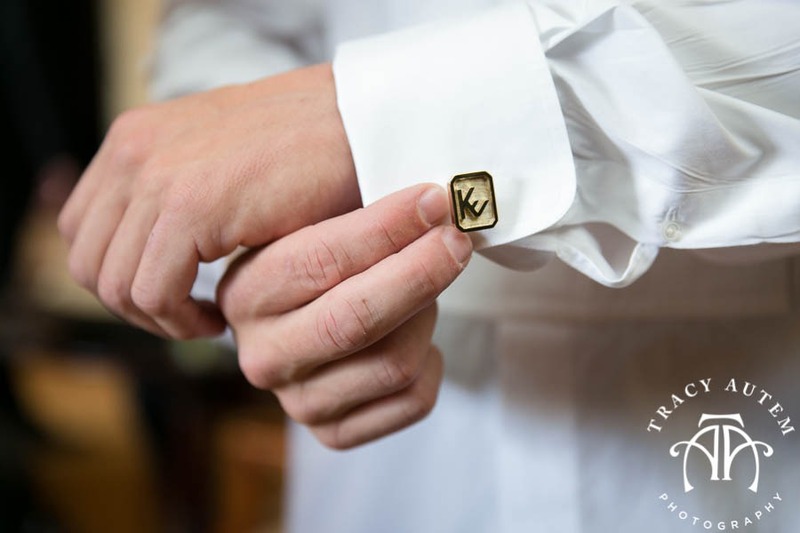 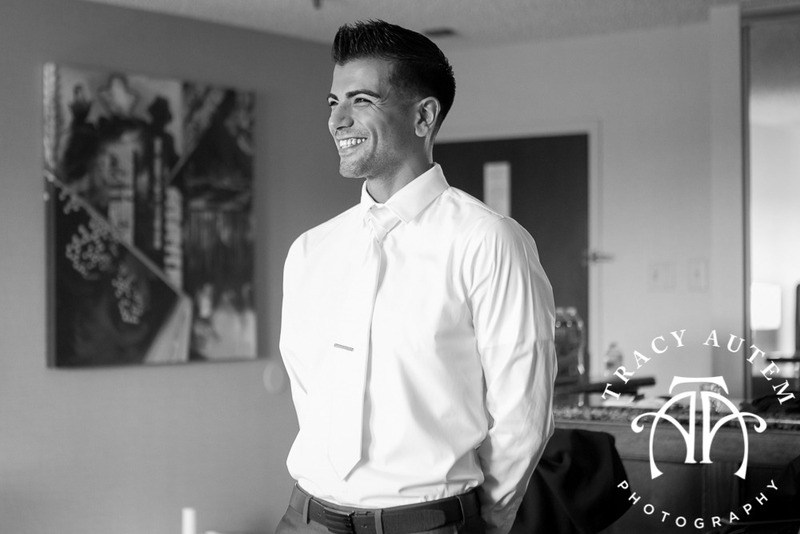 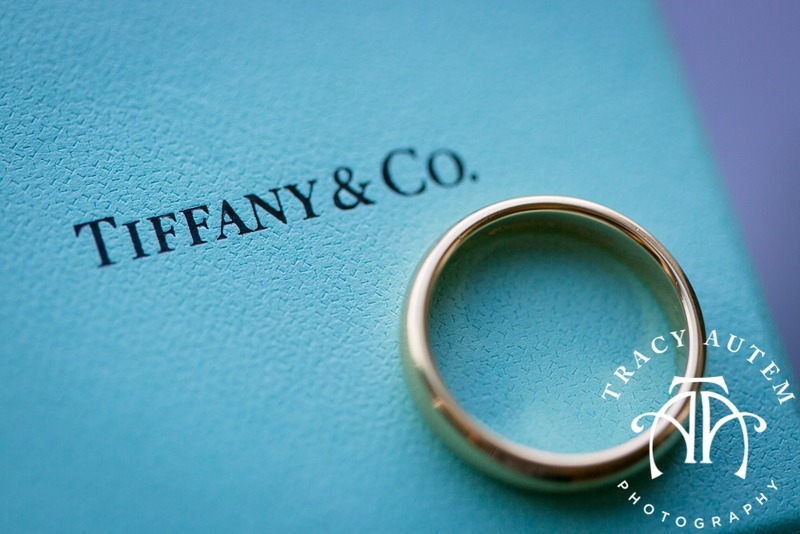 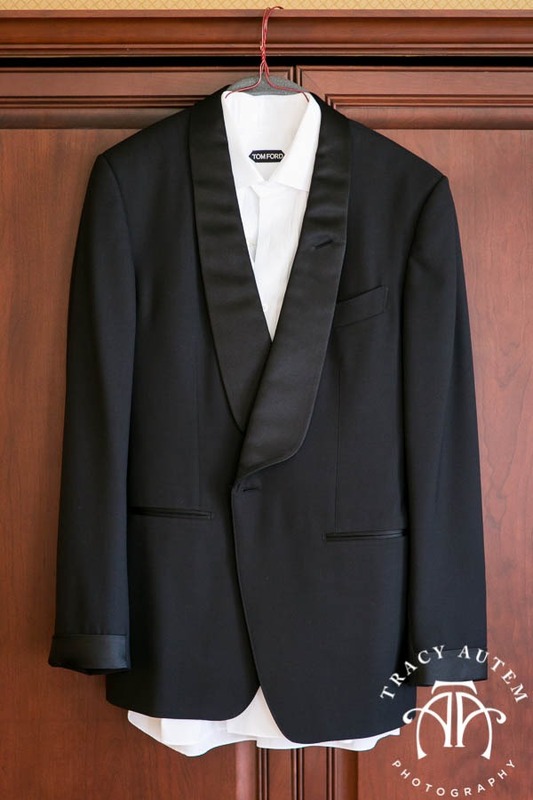 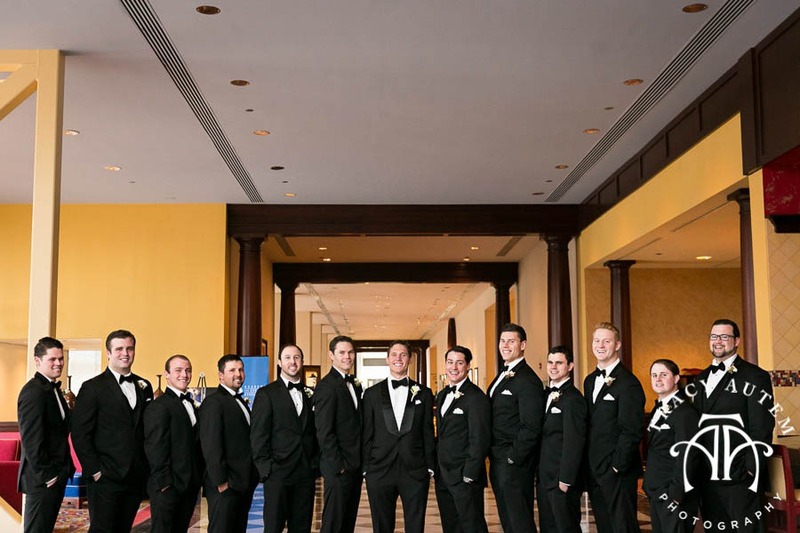 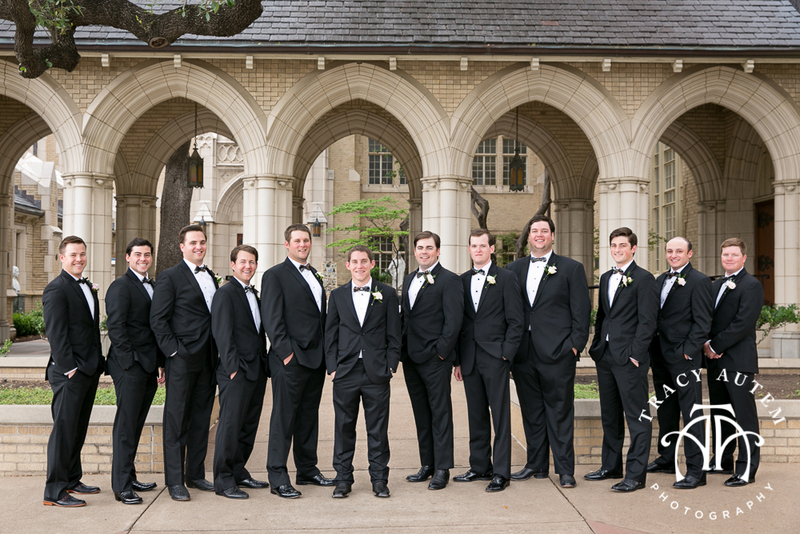 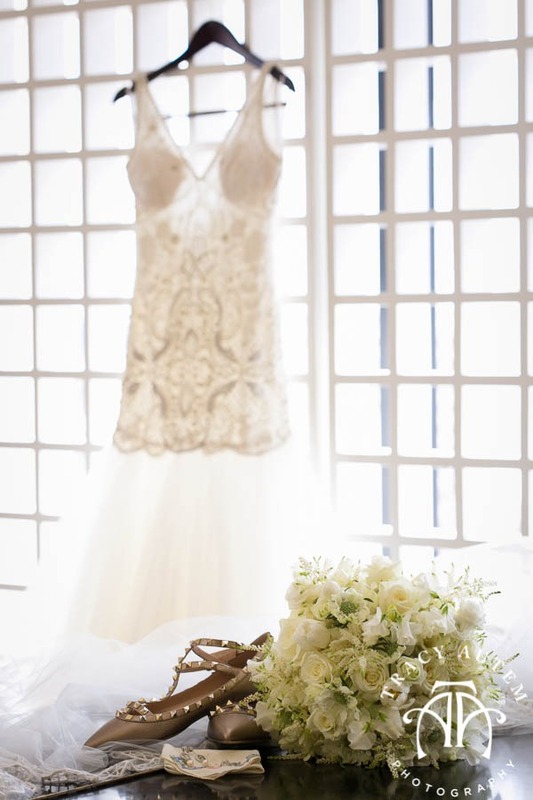 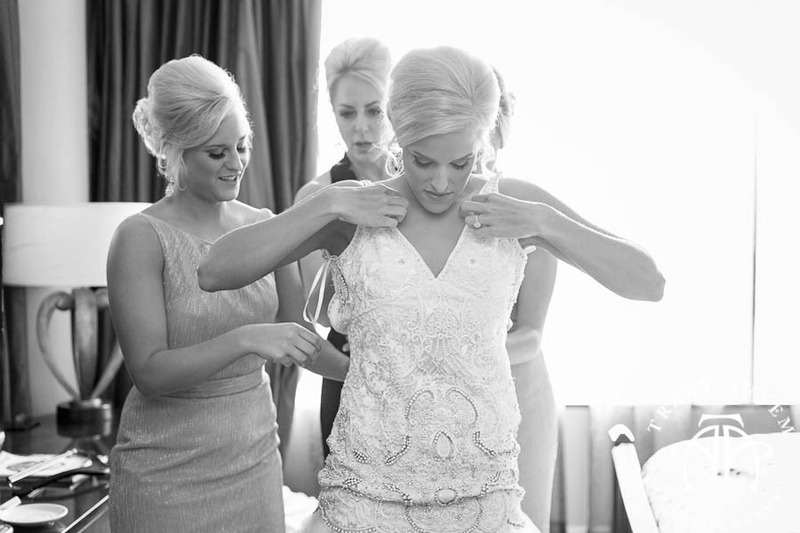 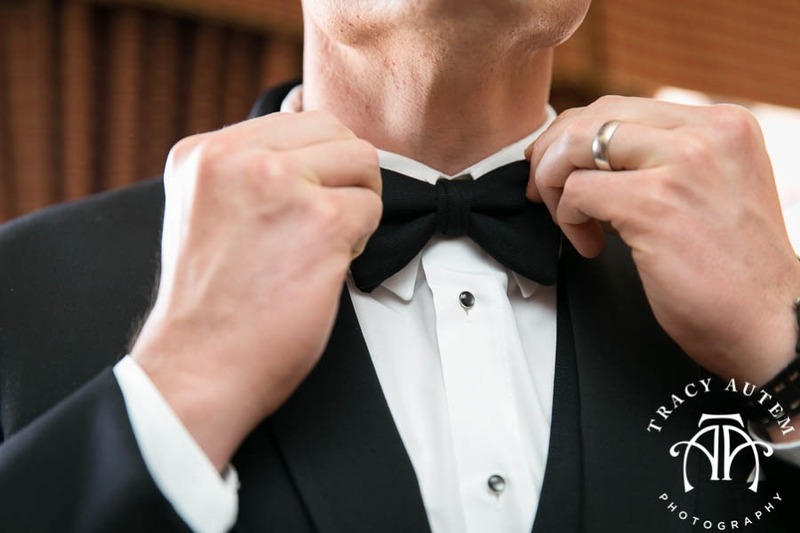 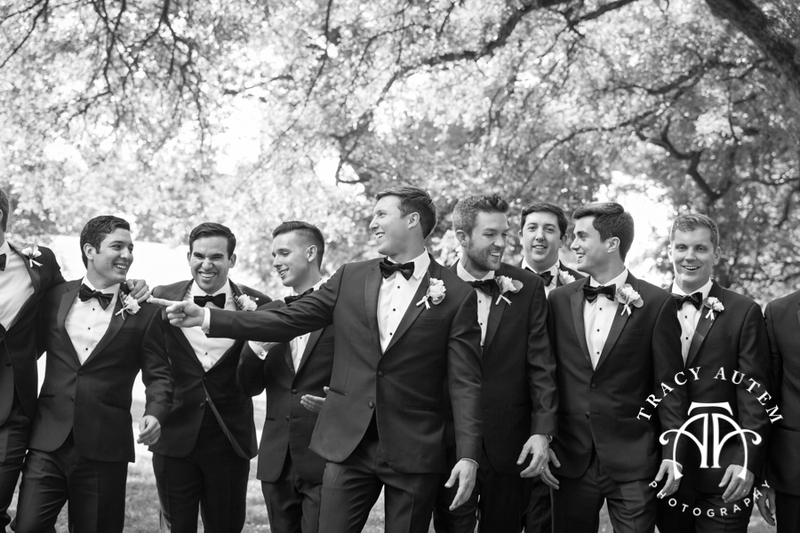 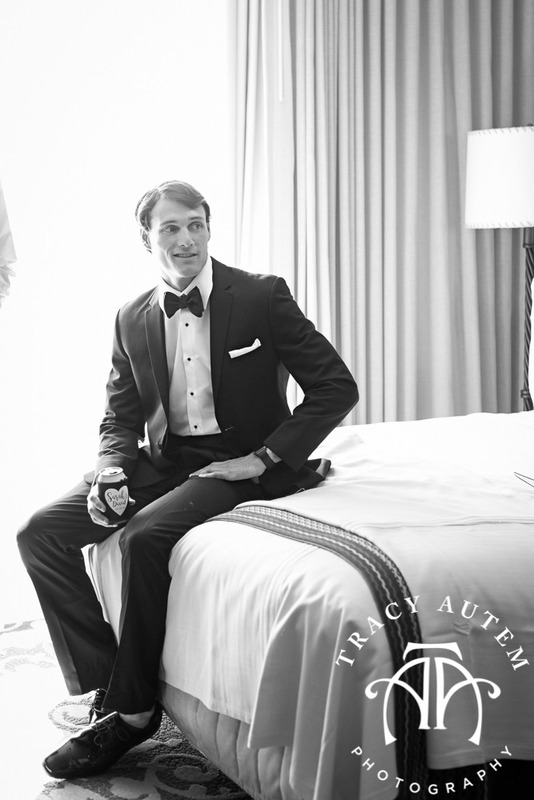 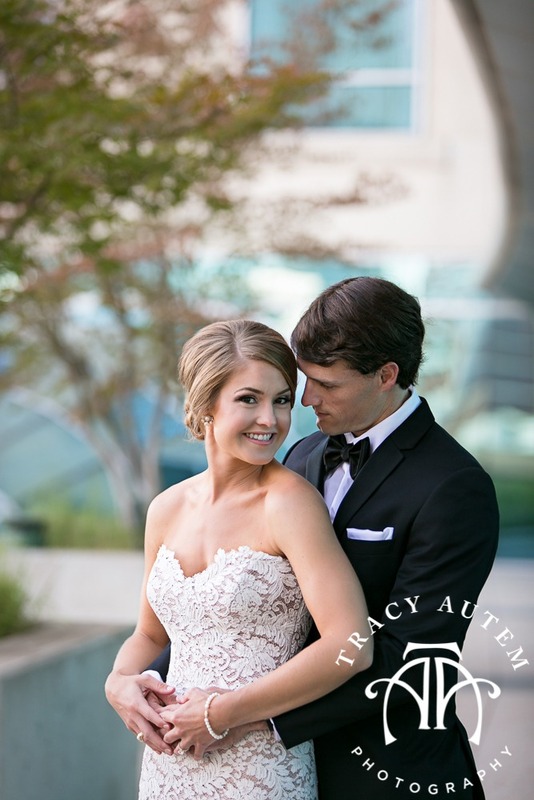 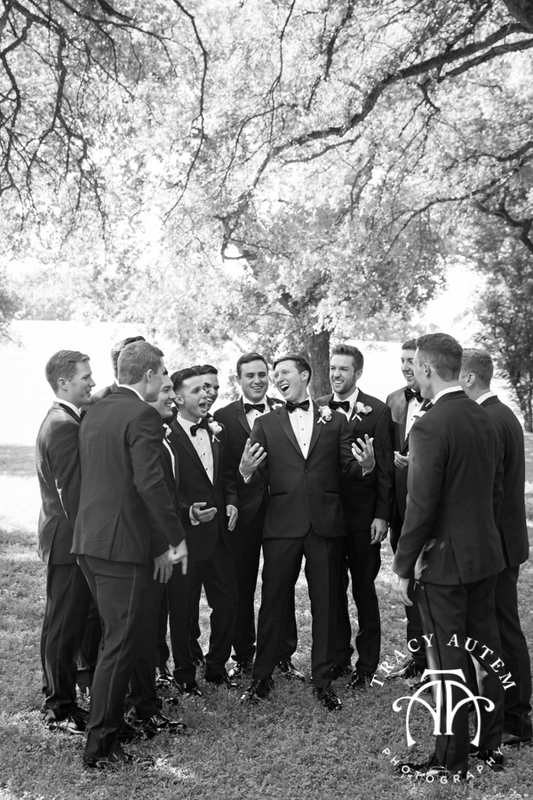 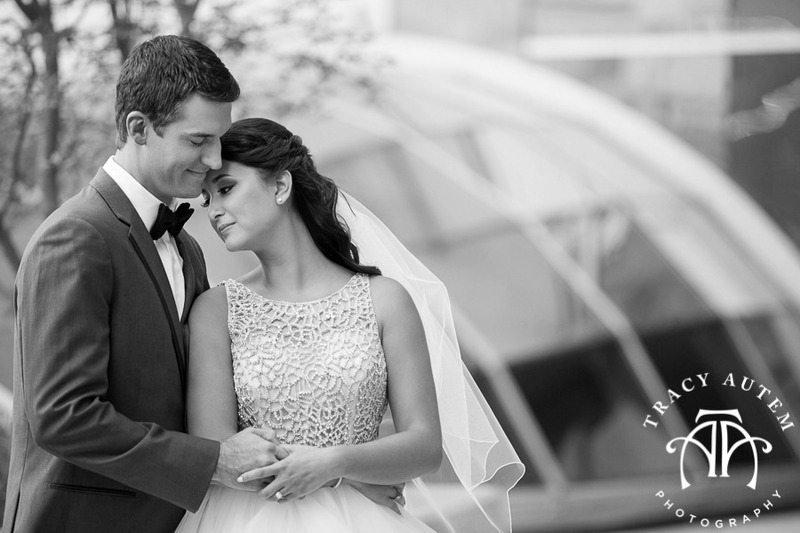 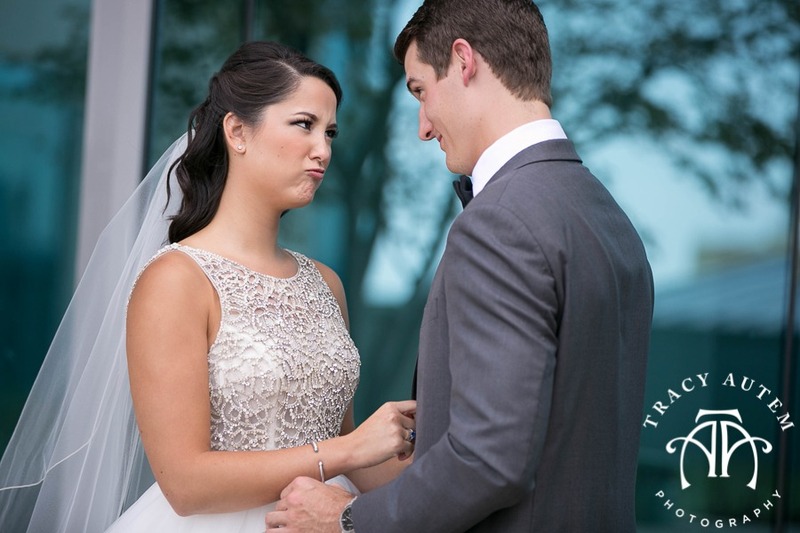 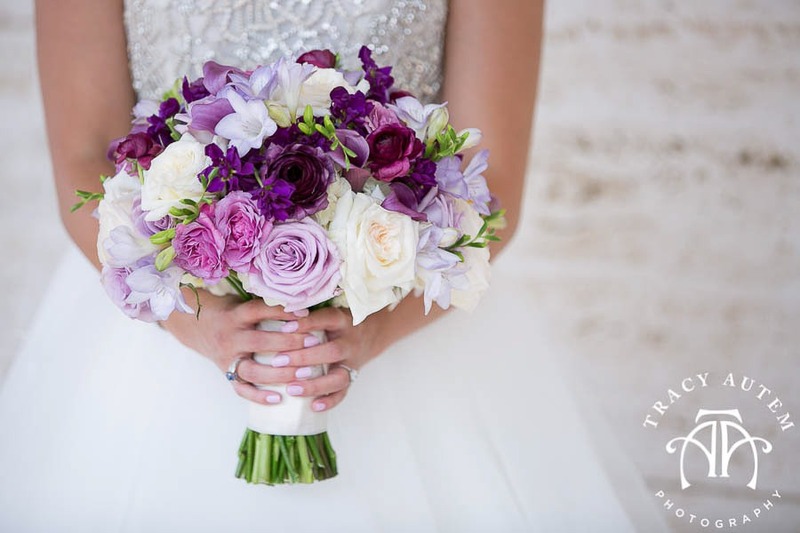 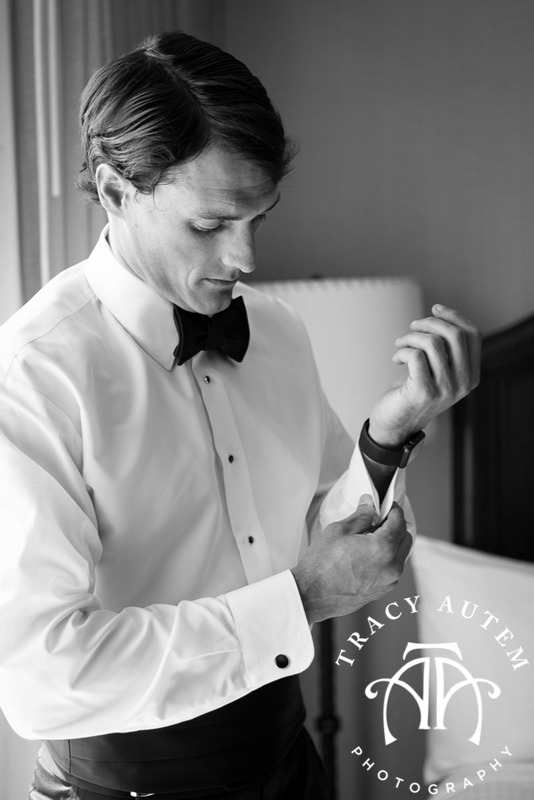 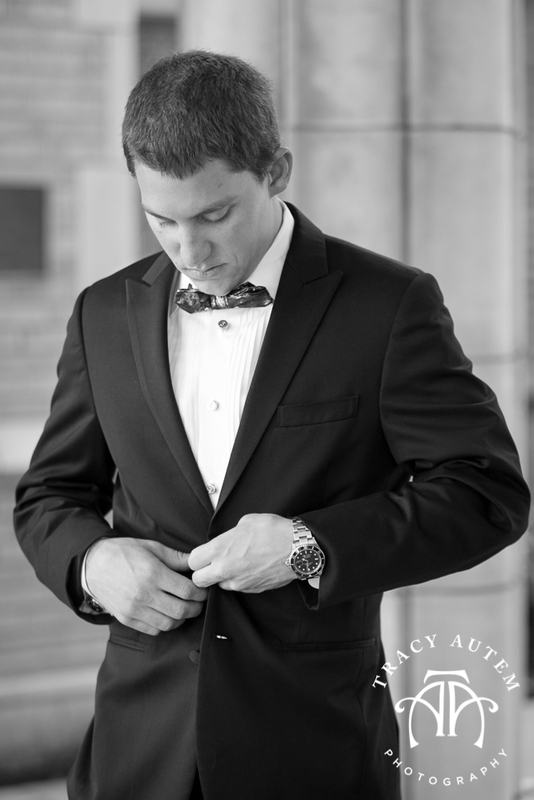 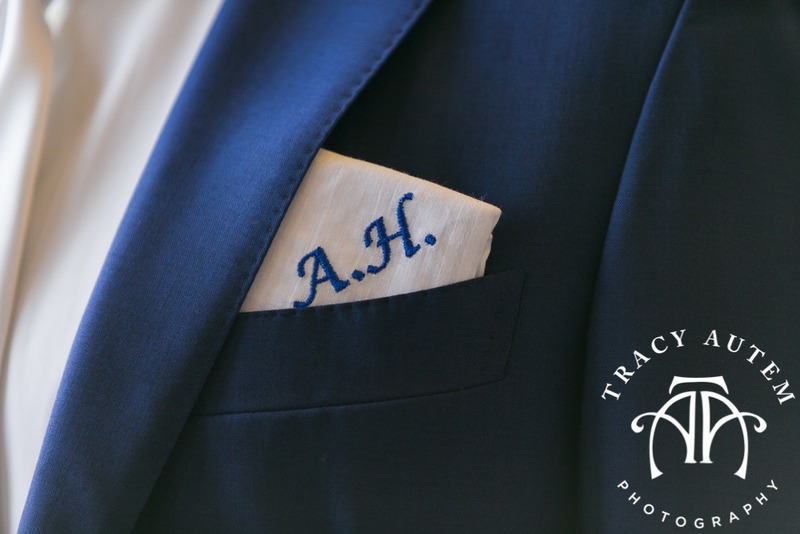 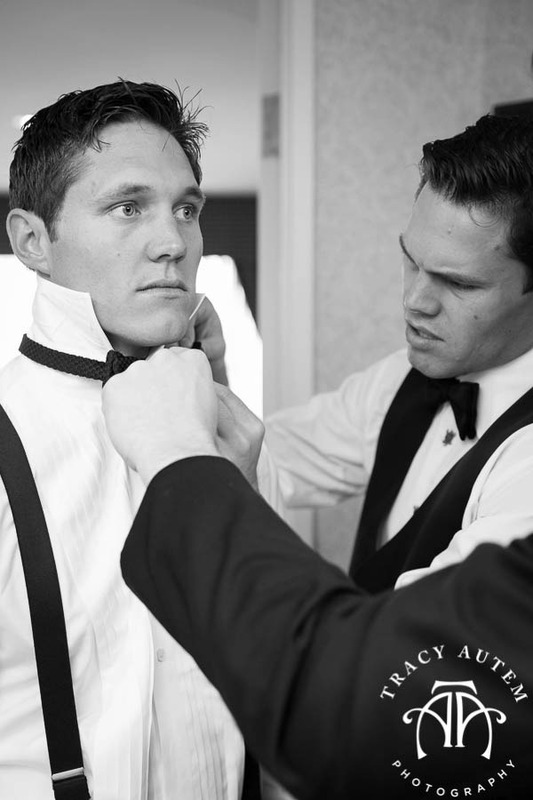 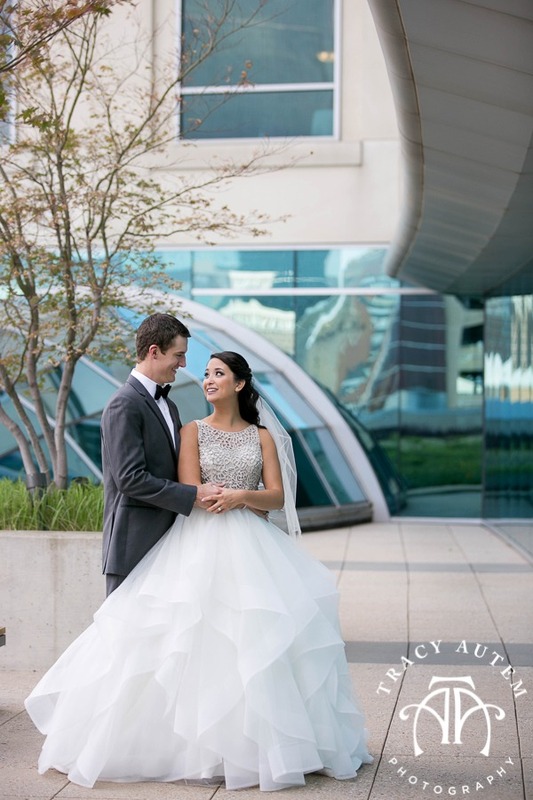 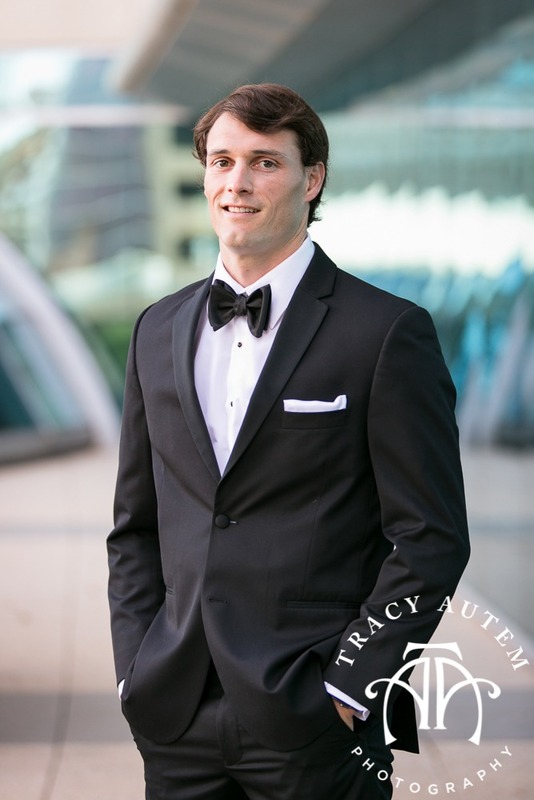 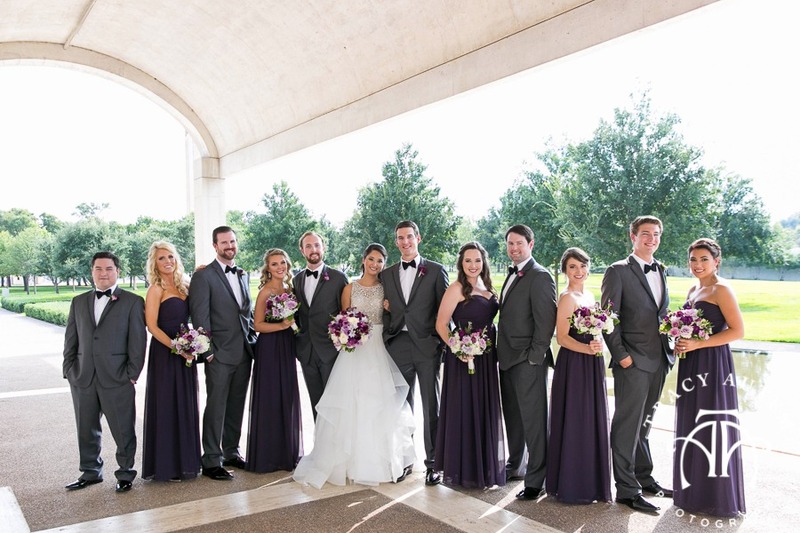 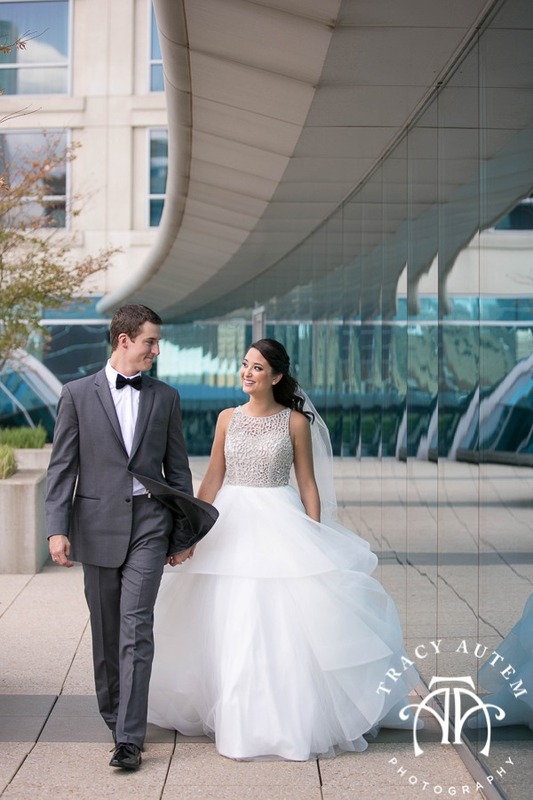 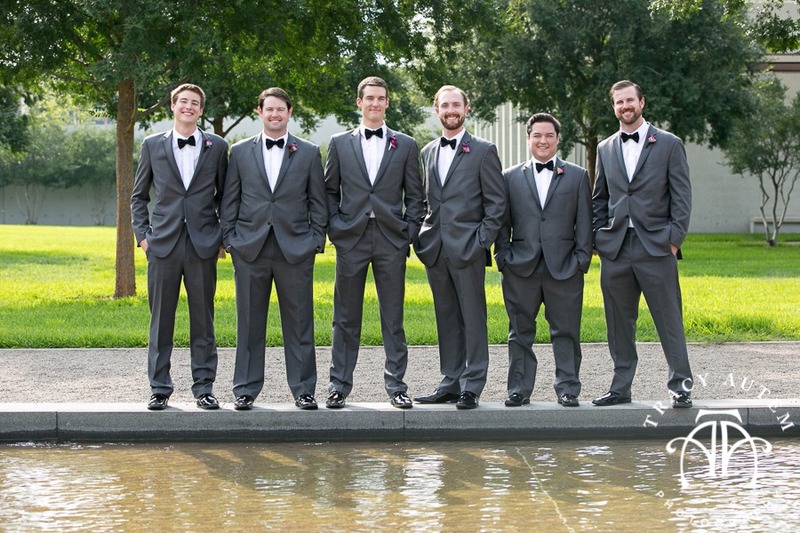 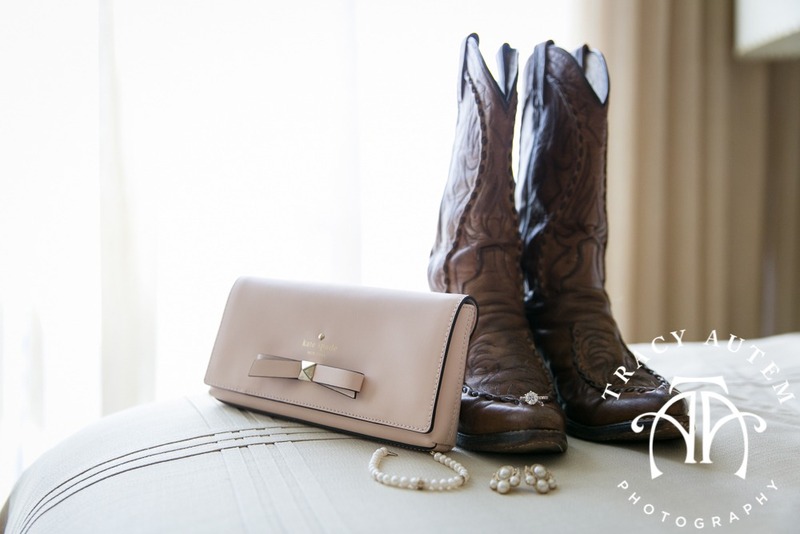 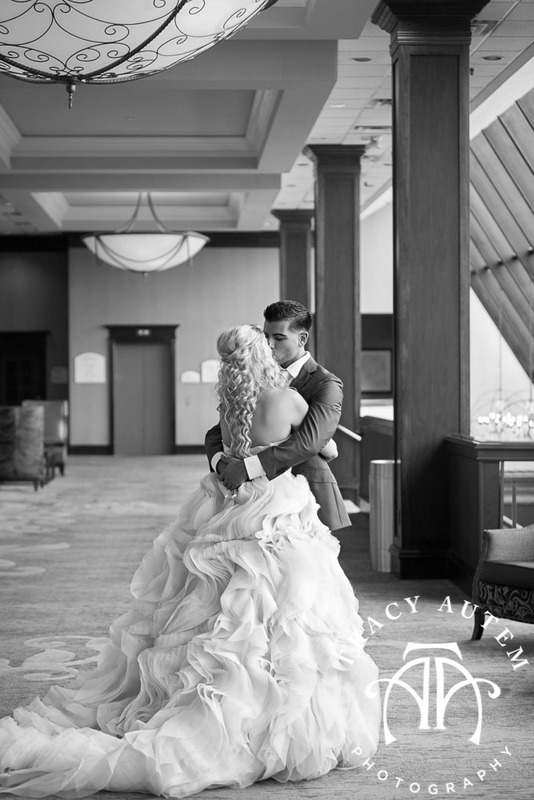 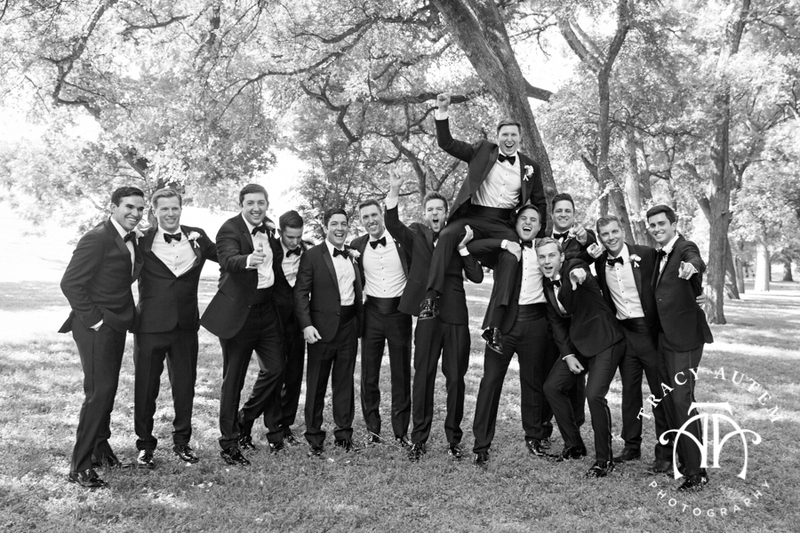 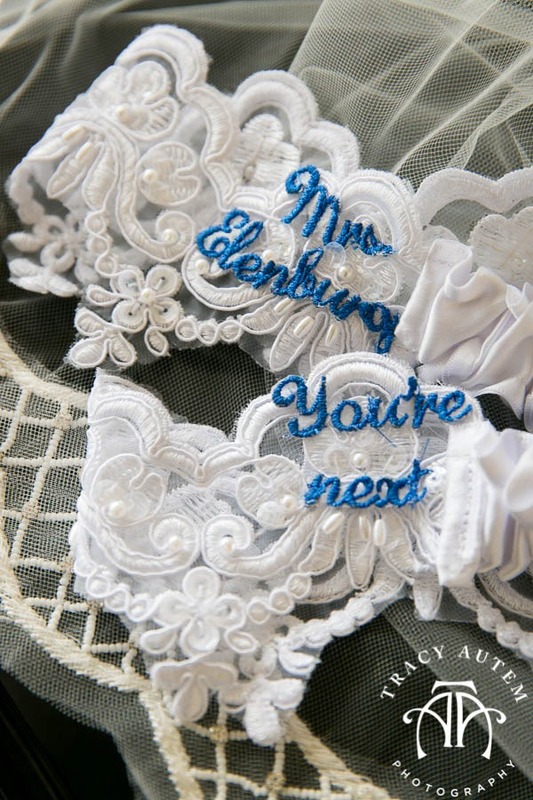 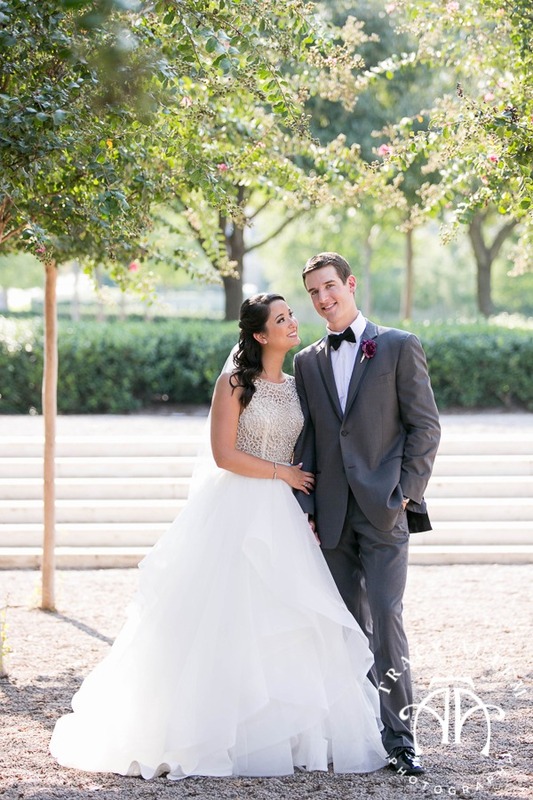 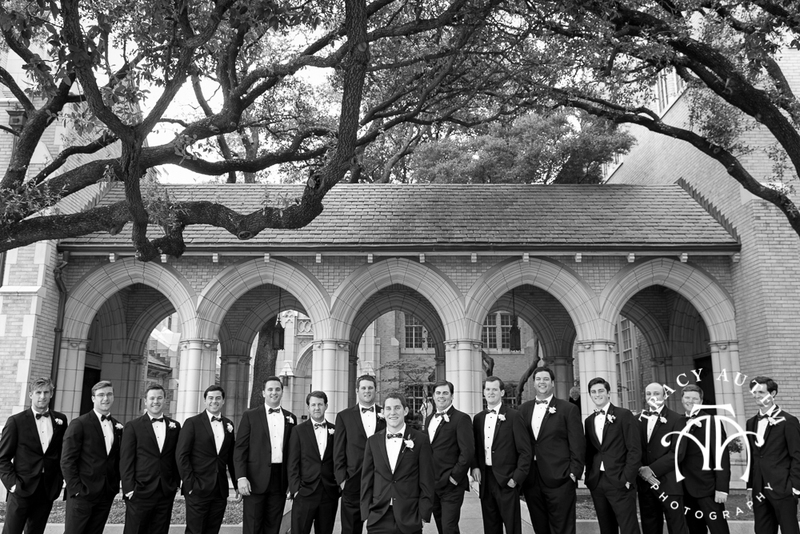 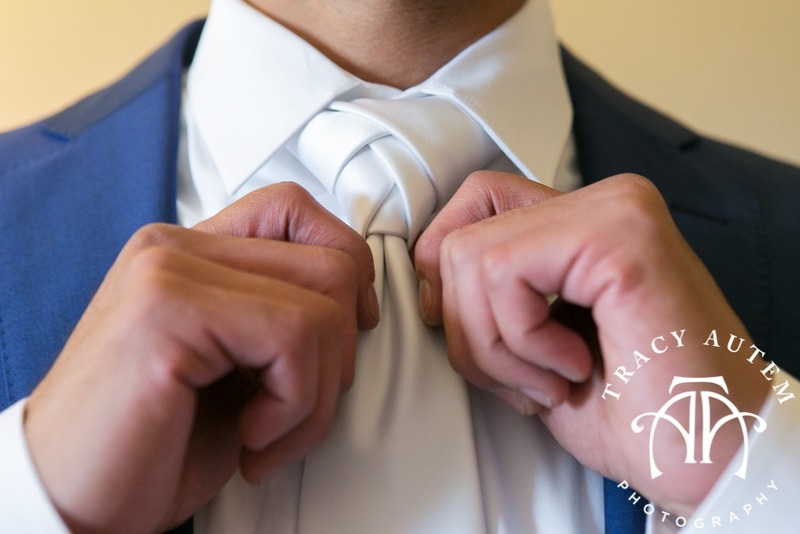 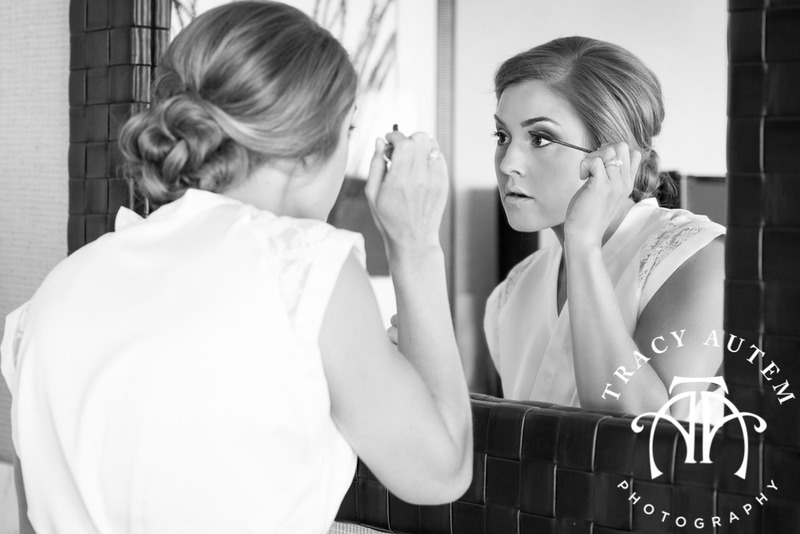 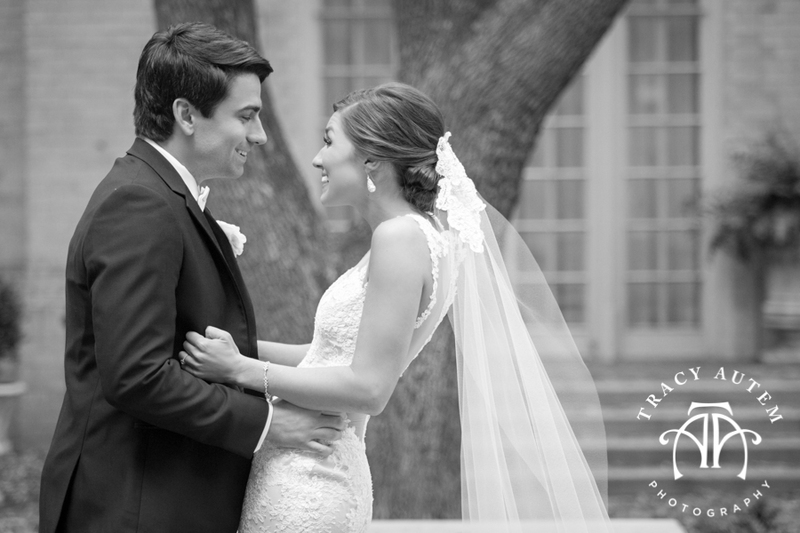 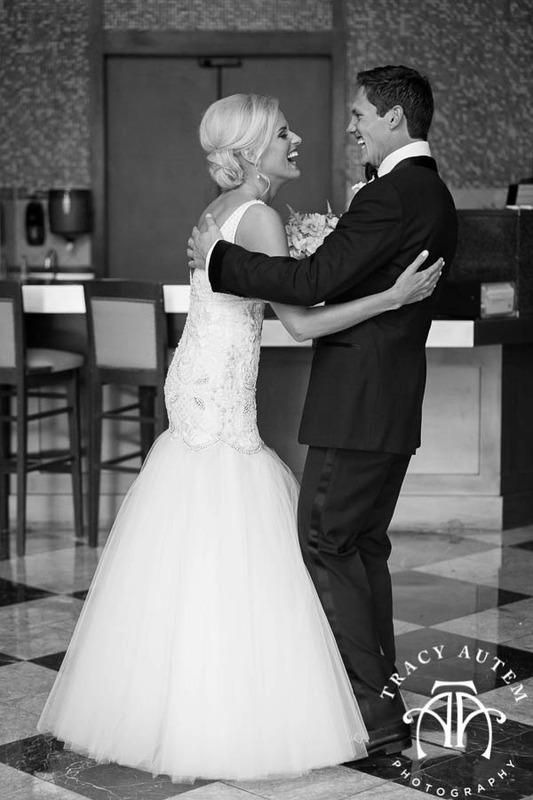 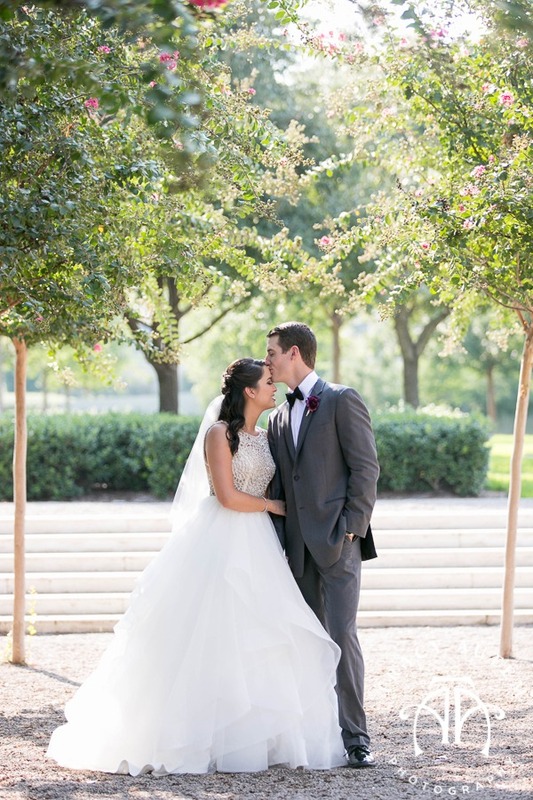 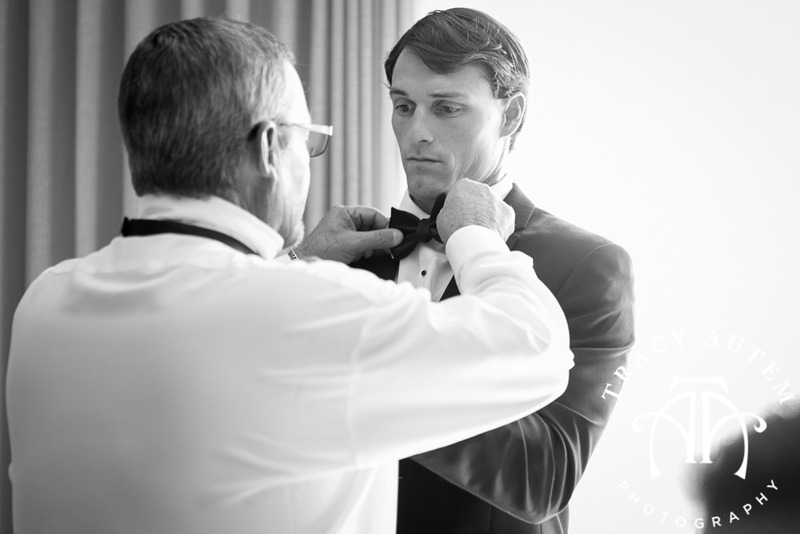 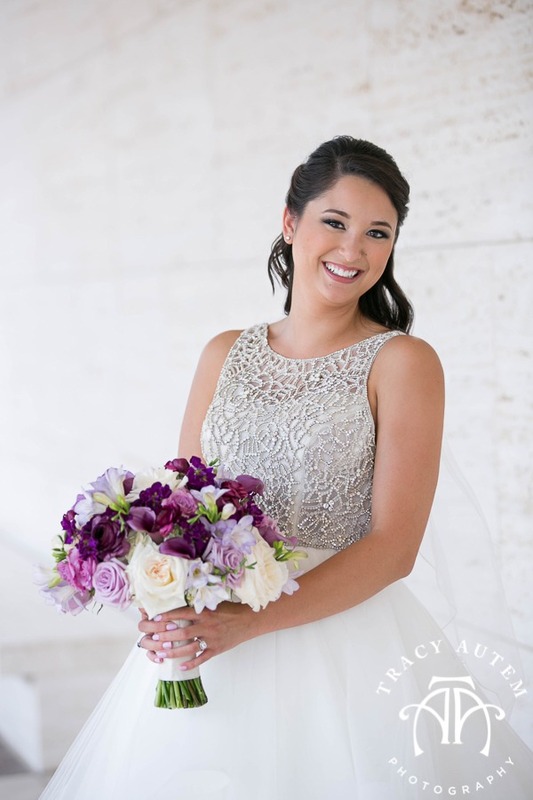 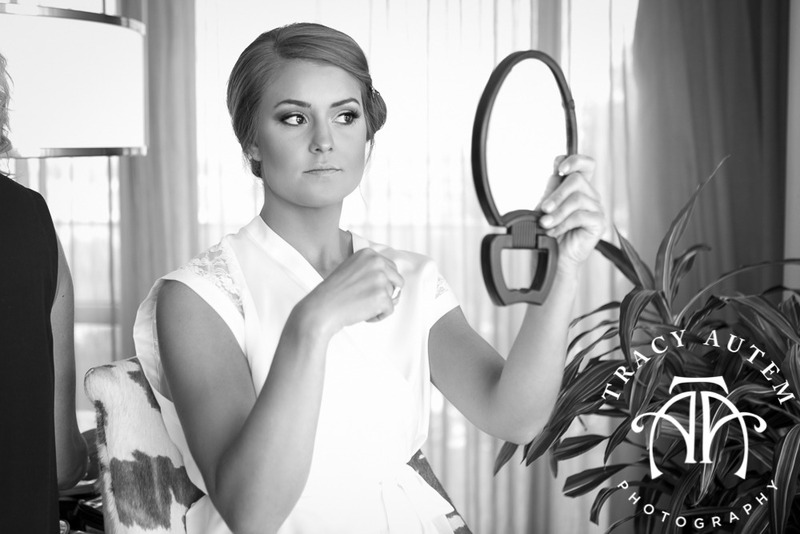 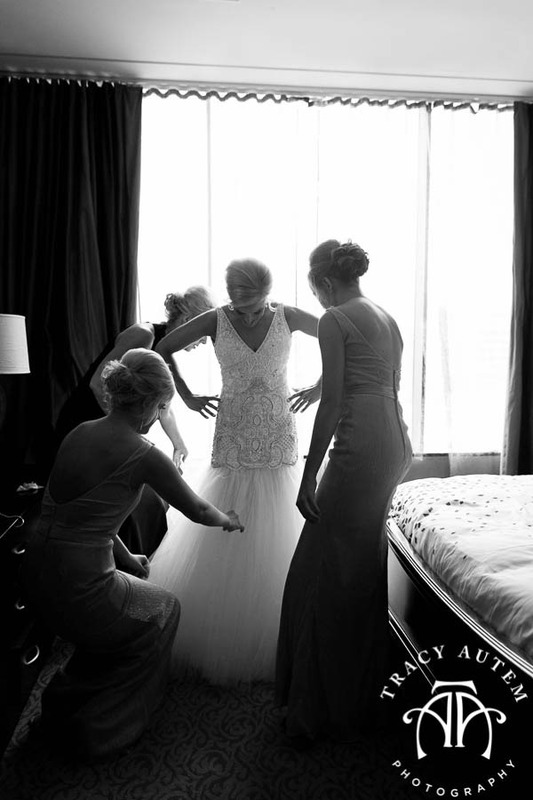 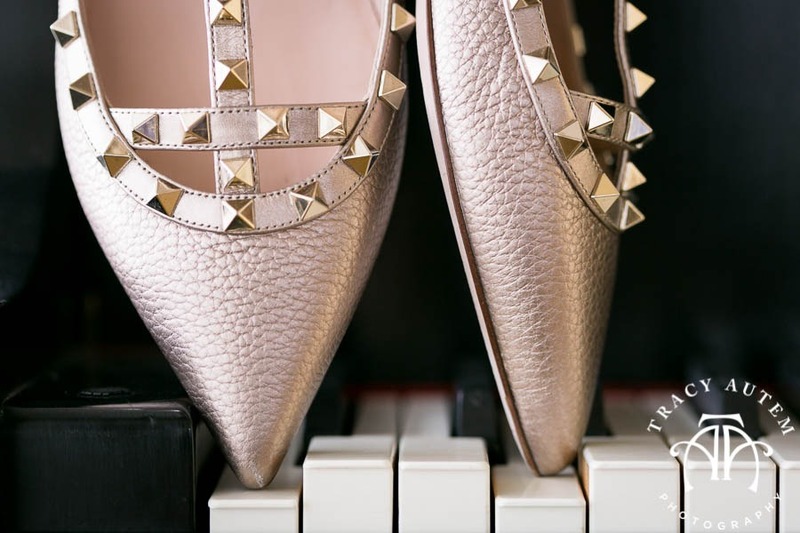 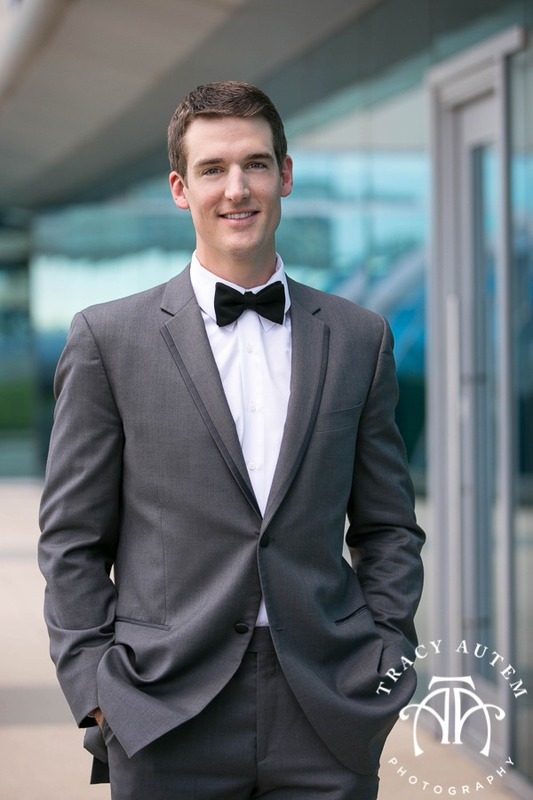 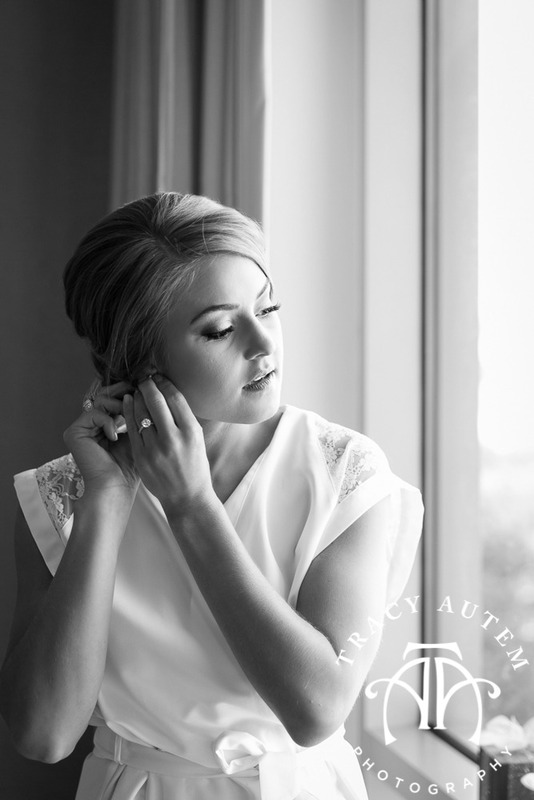 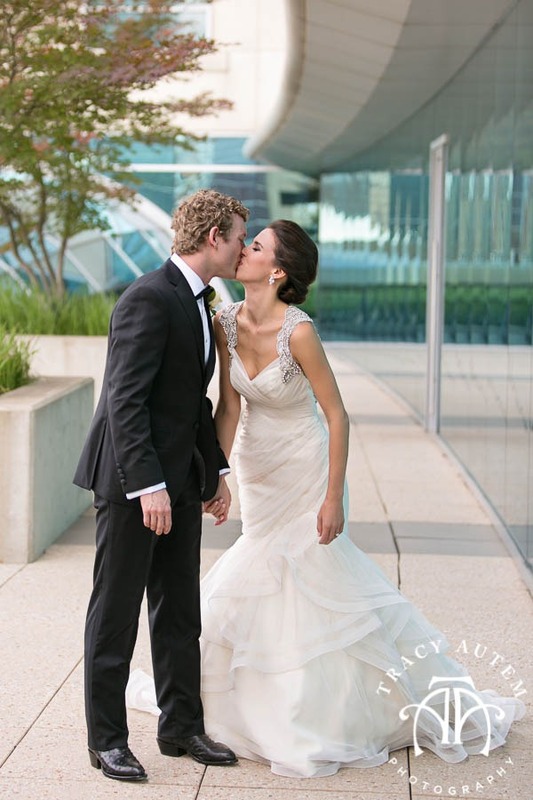 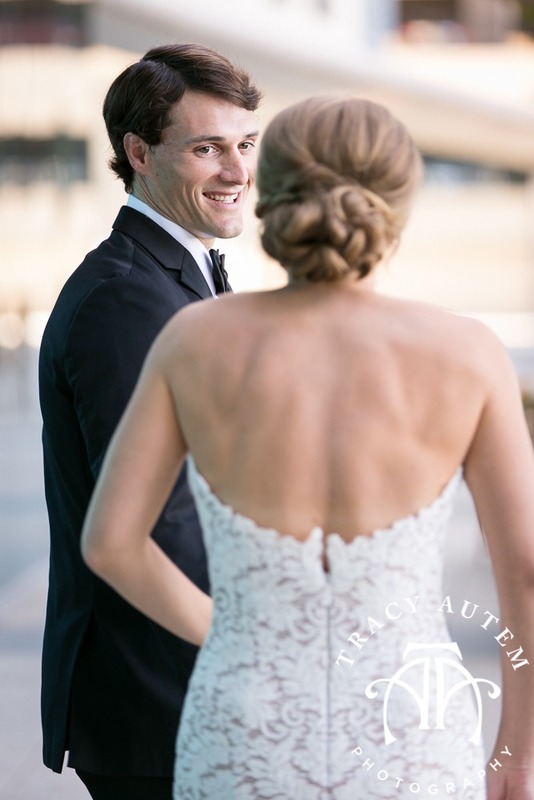 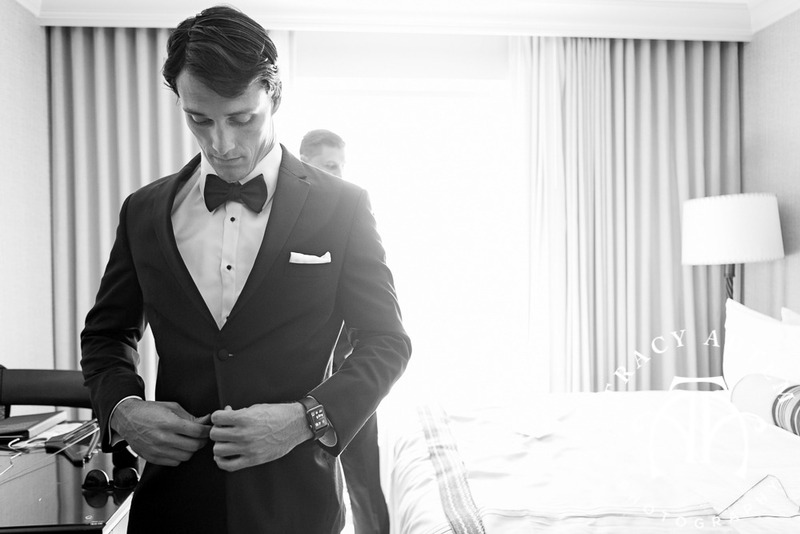 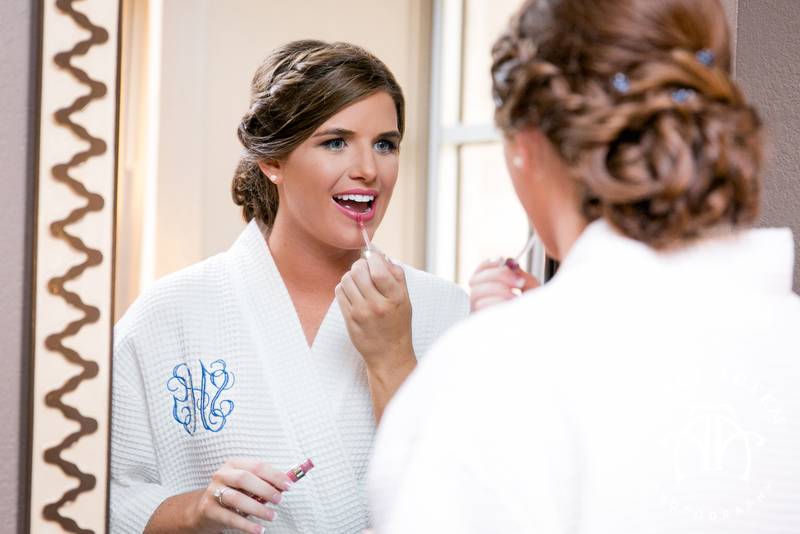 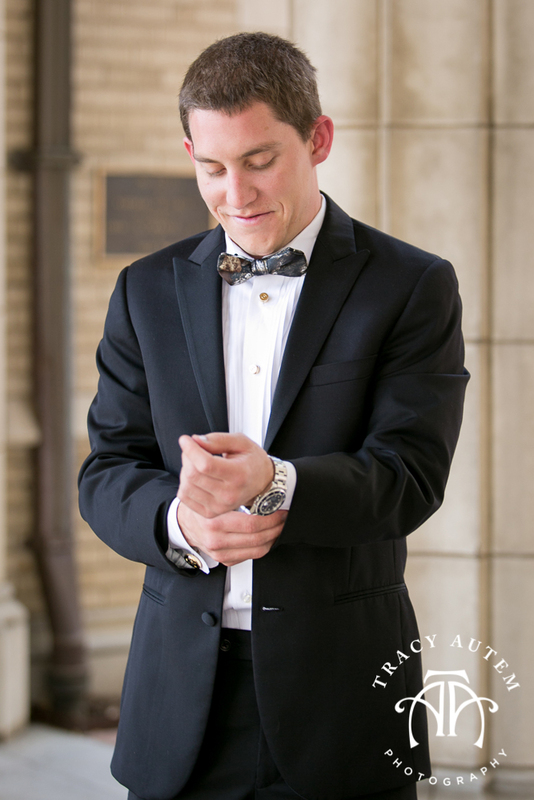 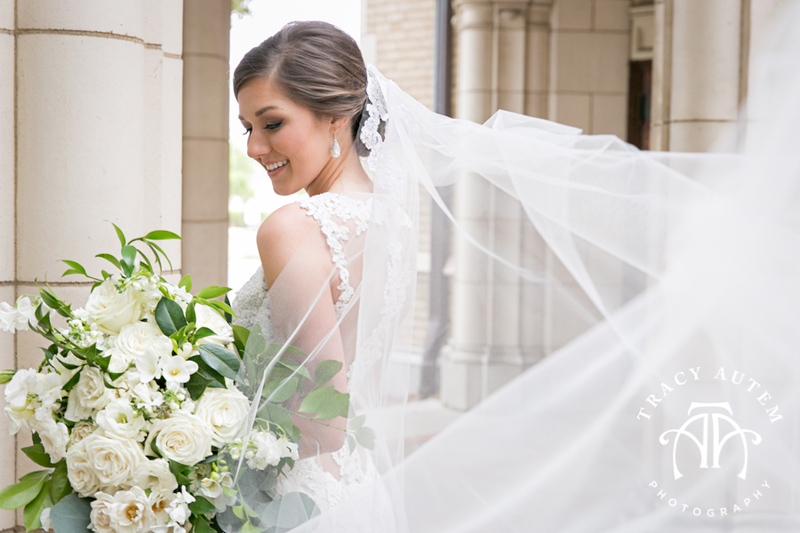 We met up at their hotel in Dallas for some getting ready before their first look. 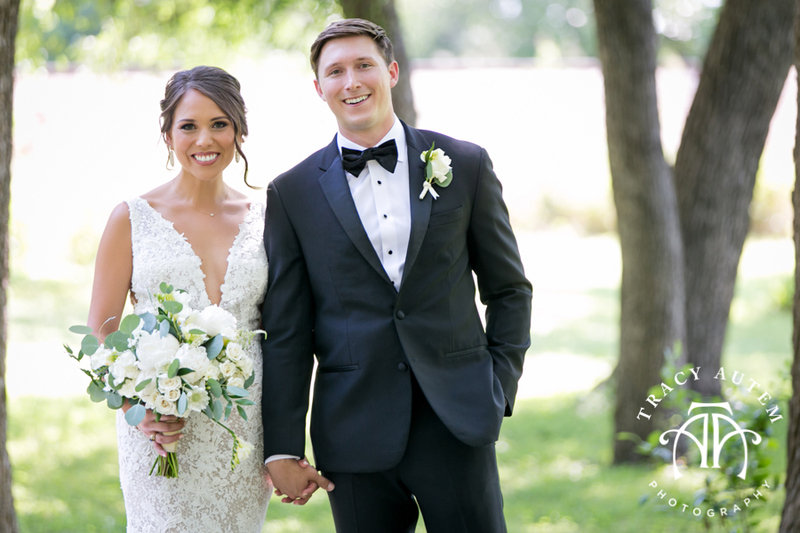 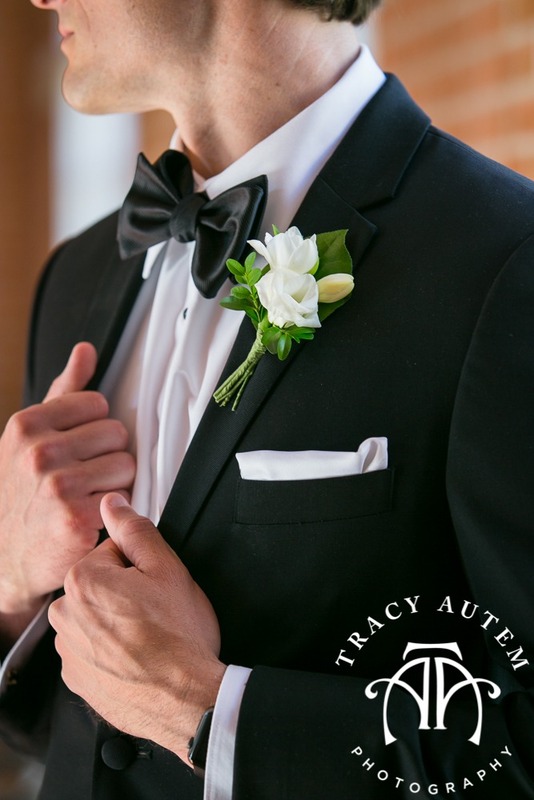 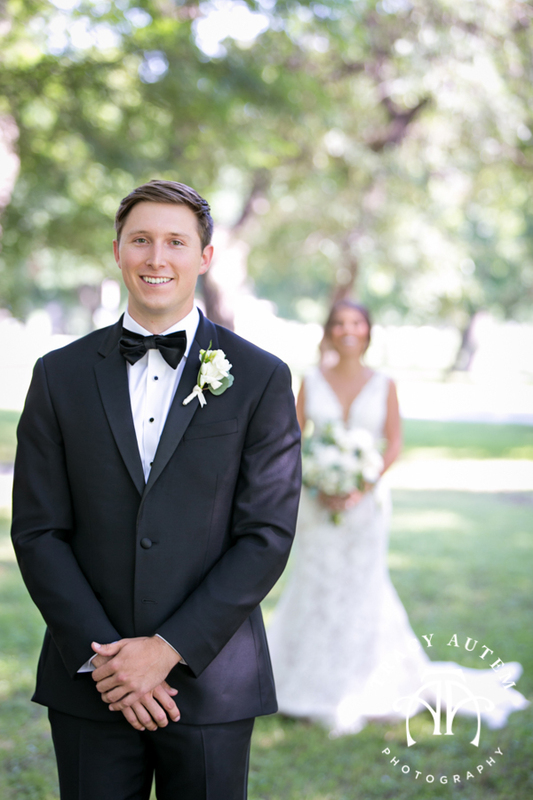 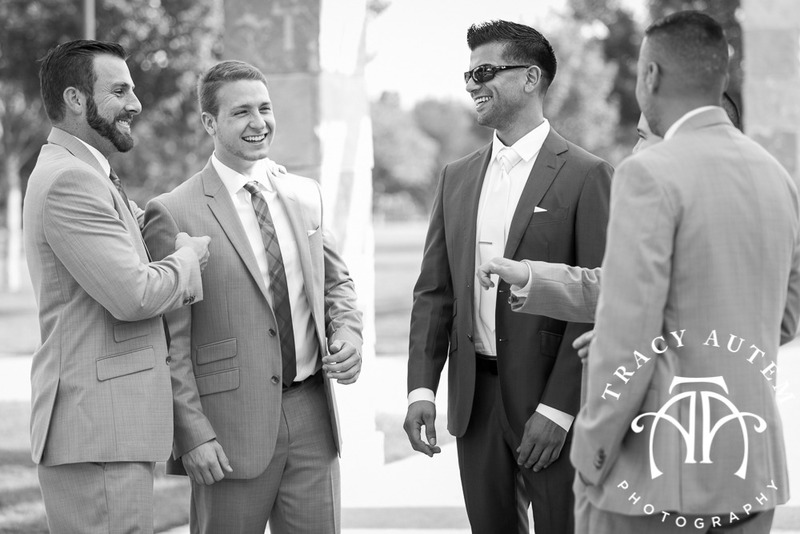 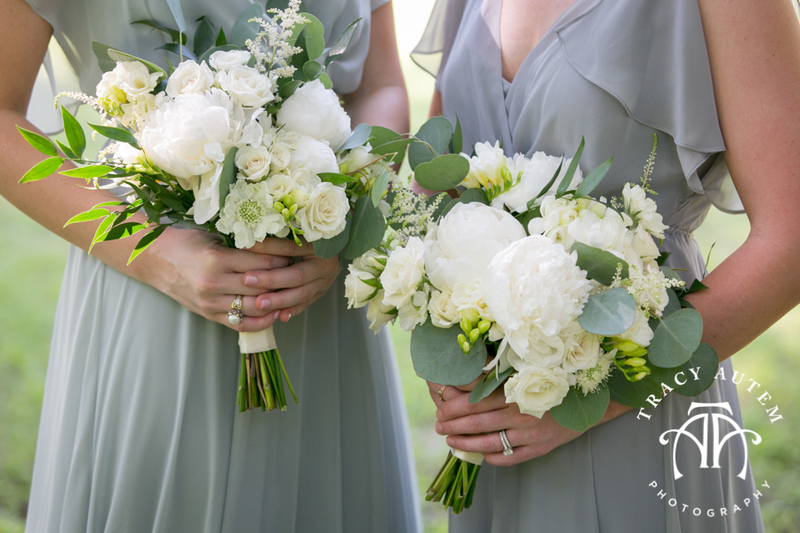 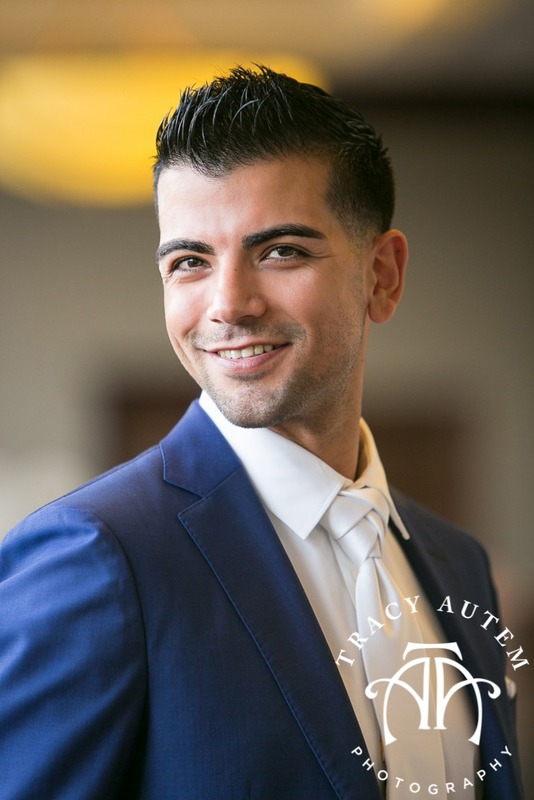 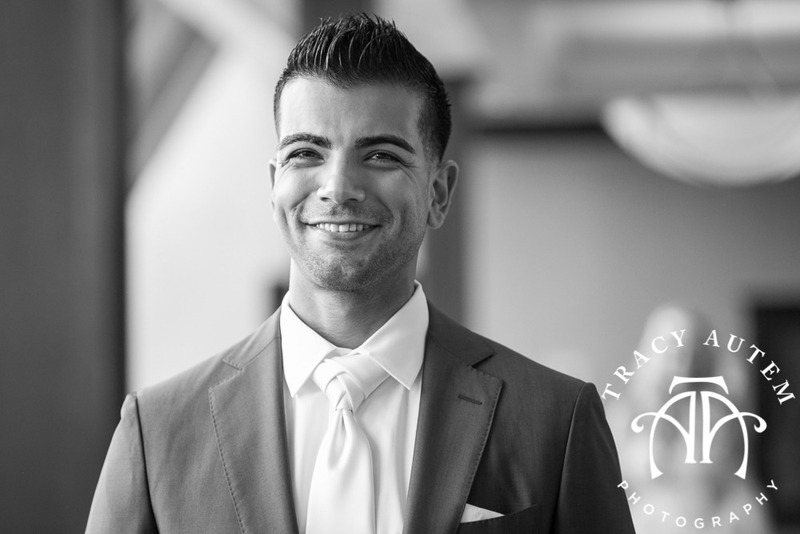 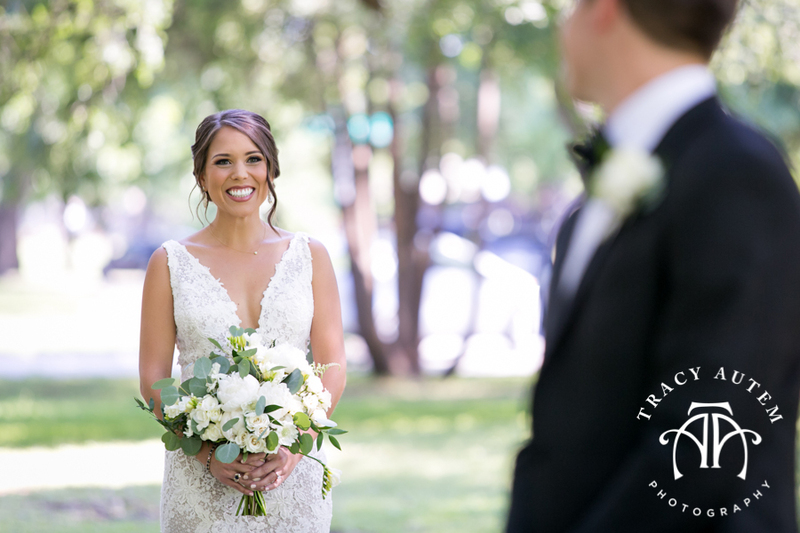 It was HOT outside and these two were hot together too – from the moment Anthony turned around to see his bride he was glowing. 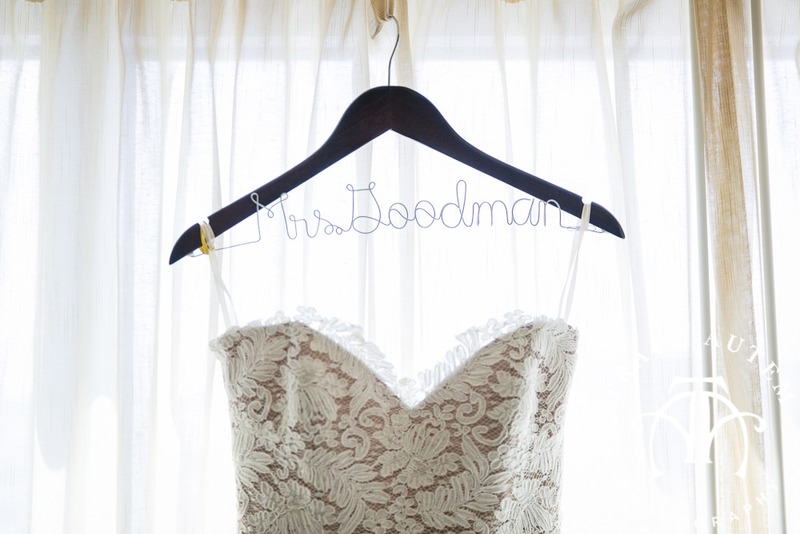 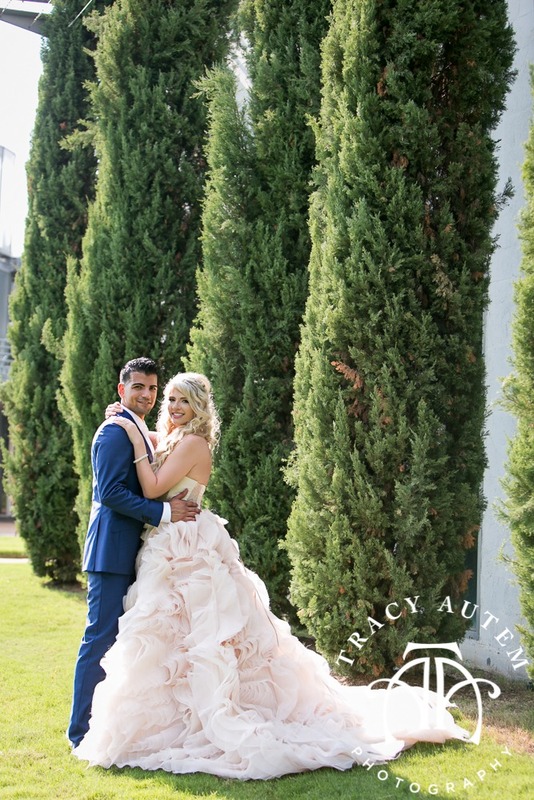 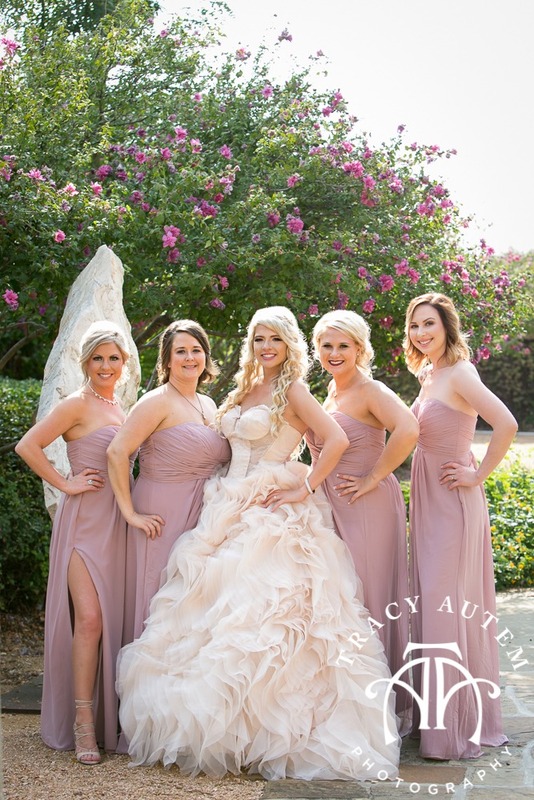 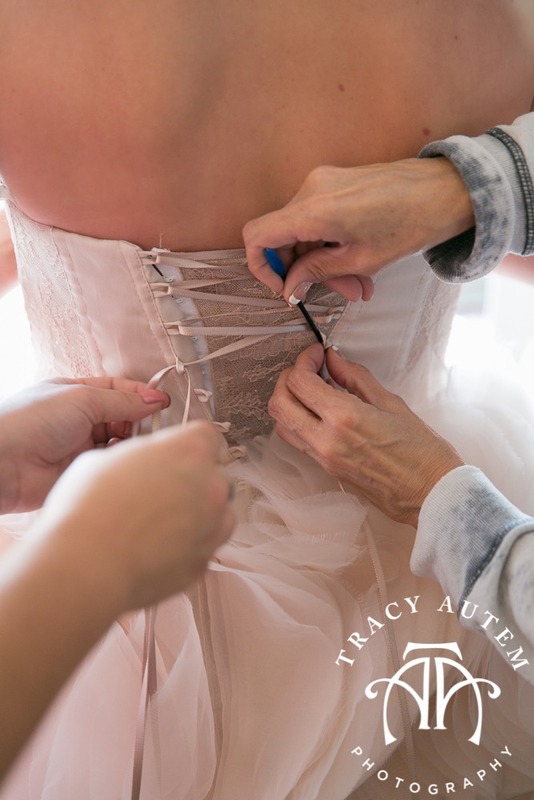 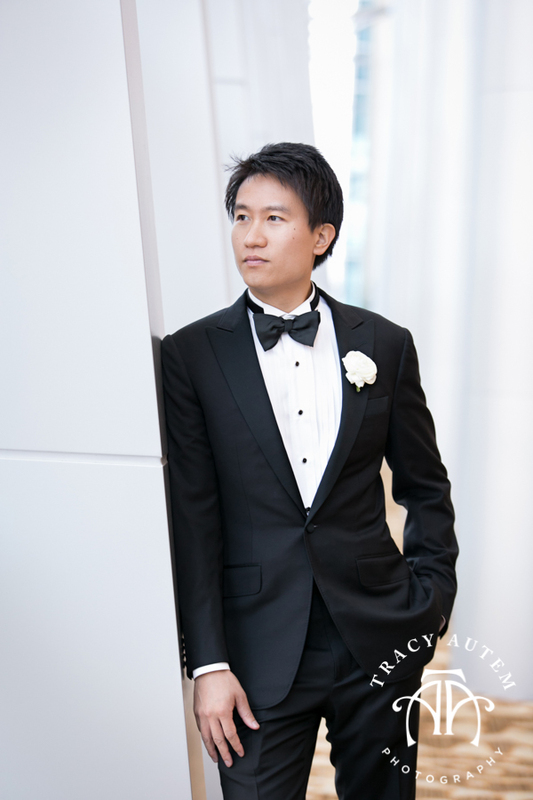 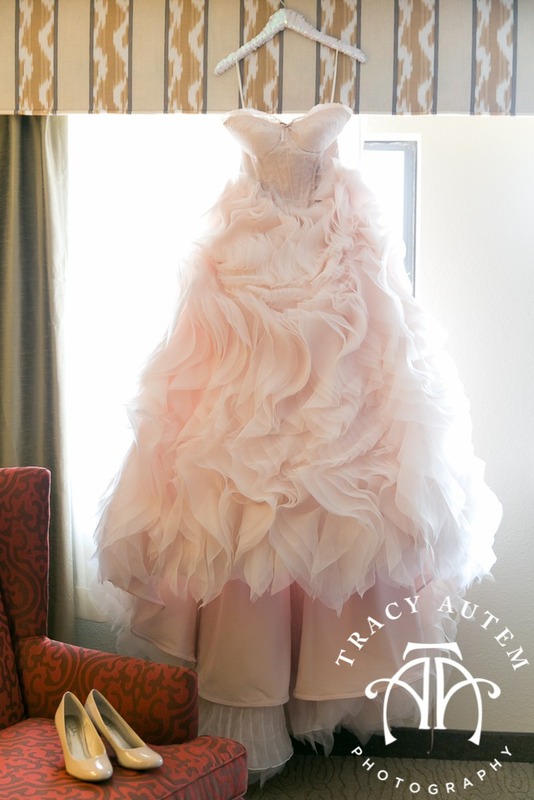 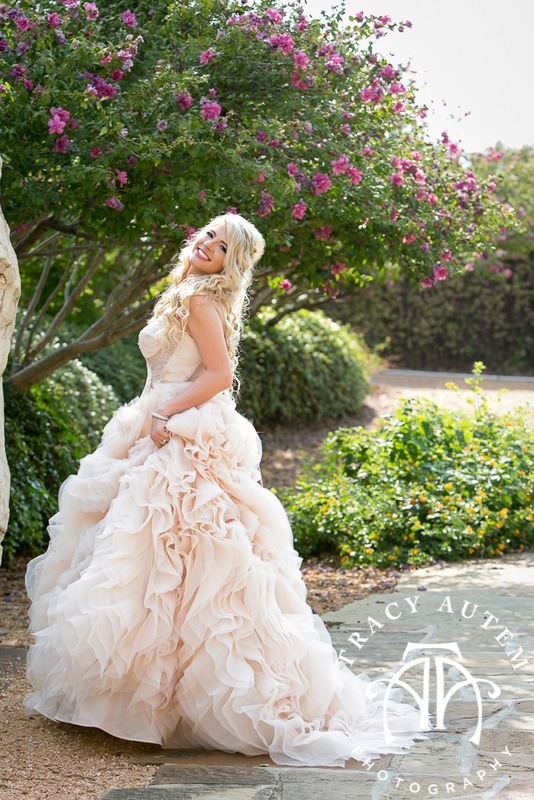 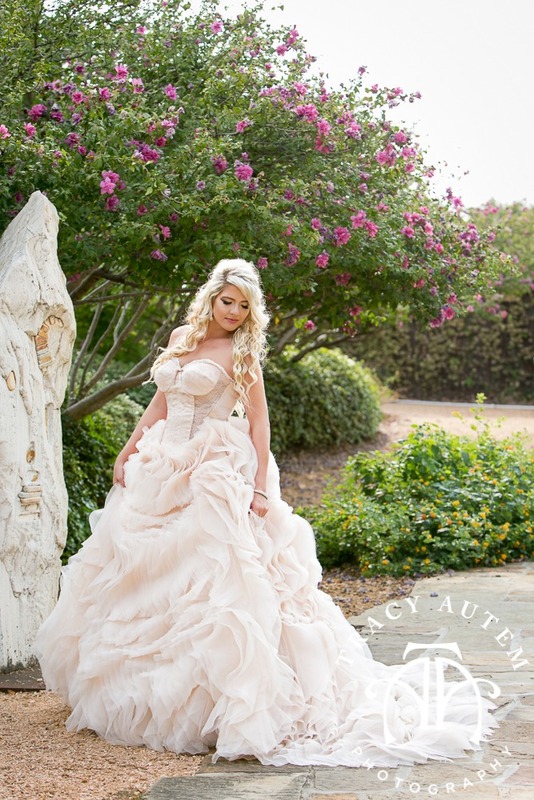 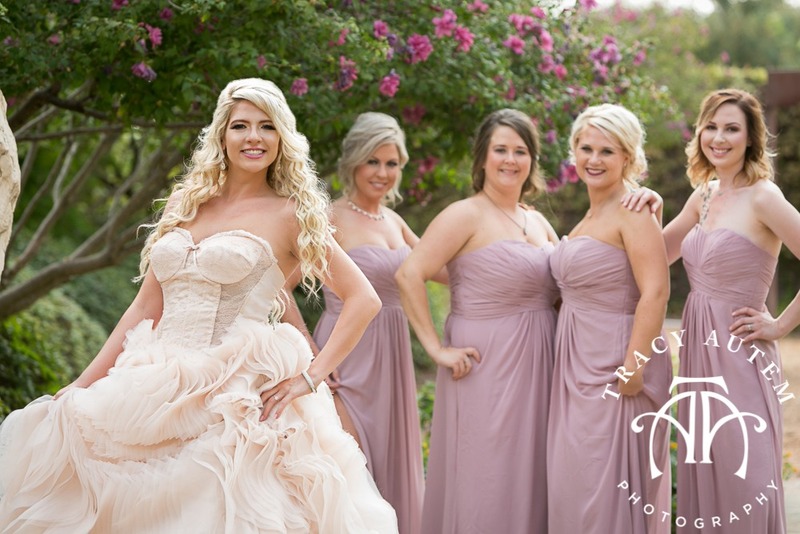 I can’t blame him – Jessica was gorgeous in her pink textured gown with a corset styled bodice. 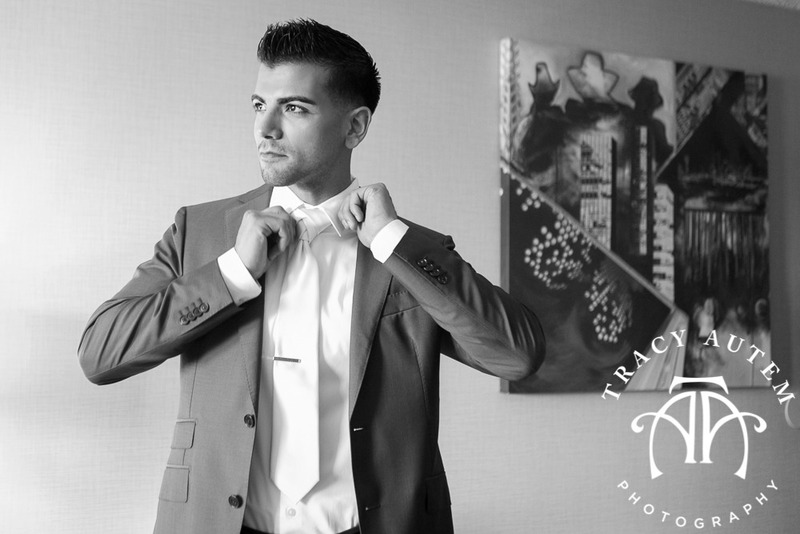 Anthony looked so GQ too in his blue tailored suit. 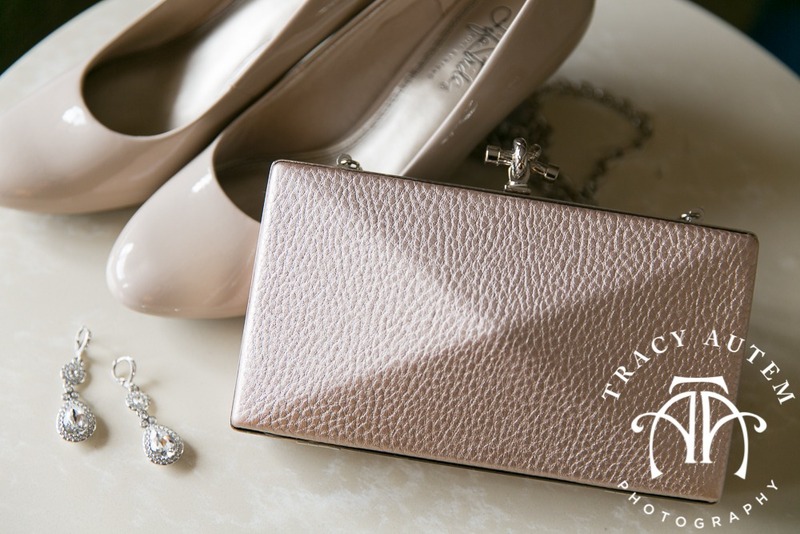 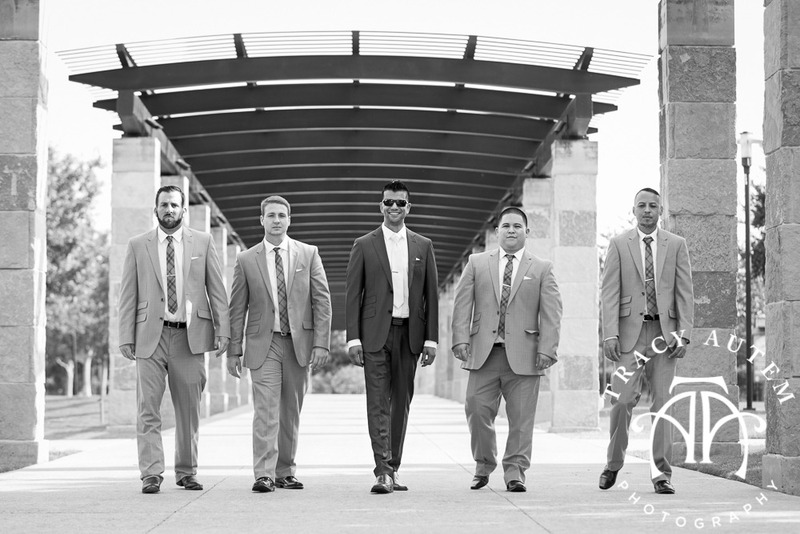 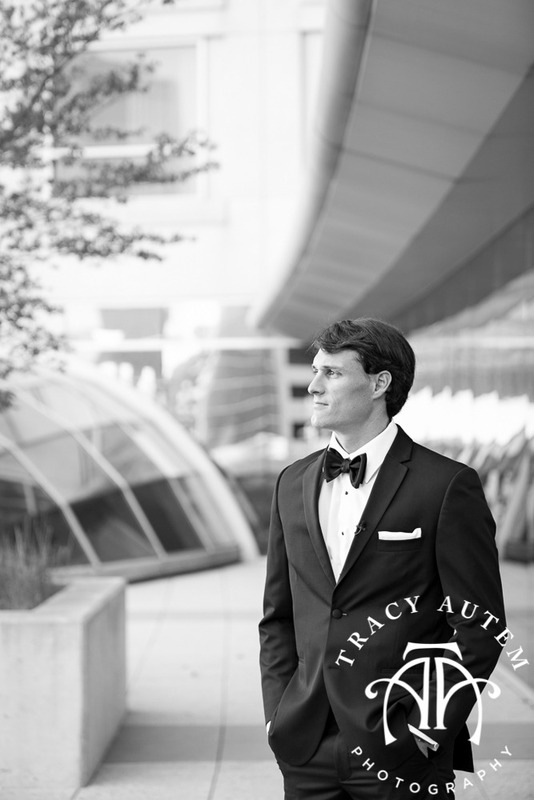 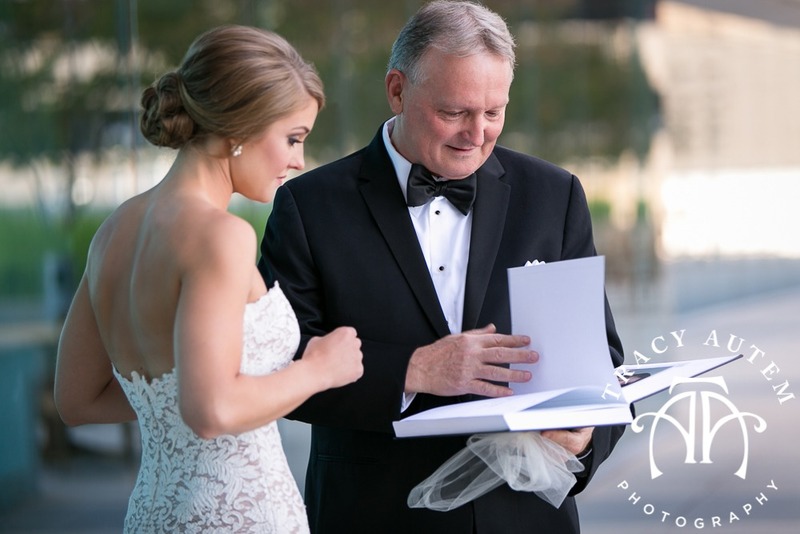 We headed out to brave the temperatures at Addison Circle Park for some romantic portraits and bridesmaid and groomsmen photos. 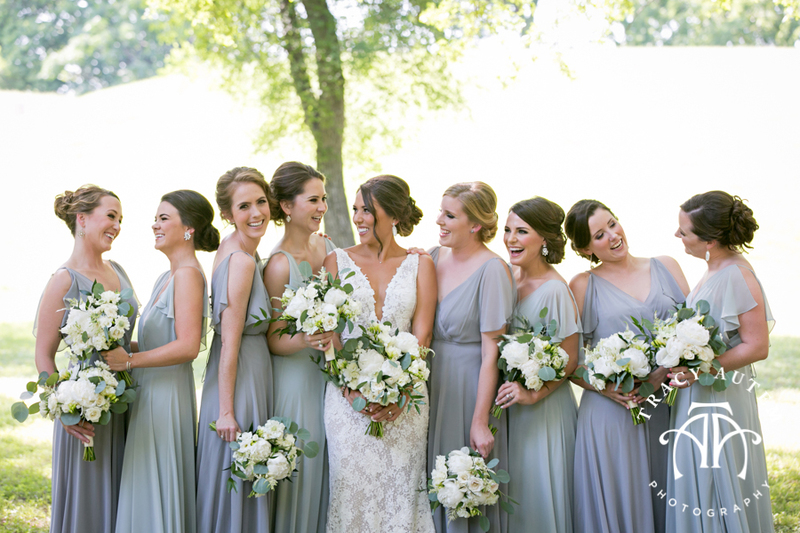 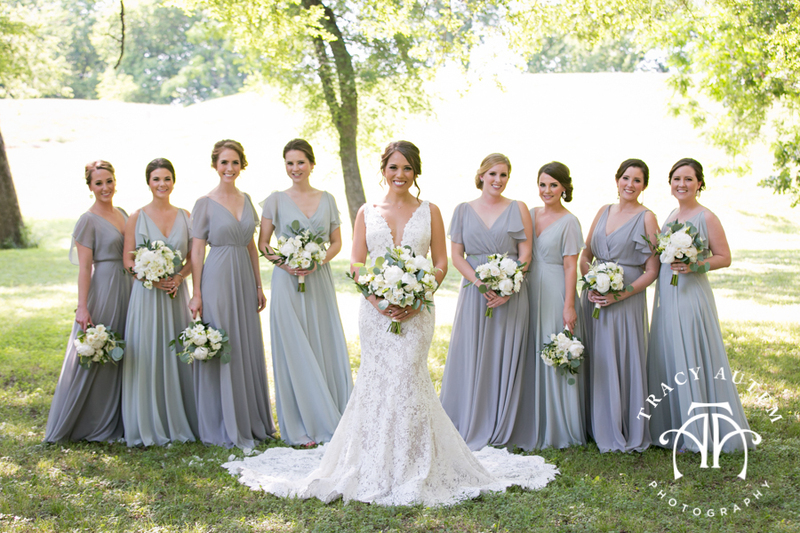 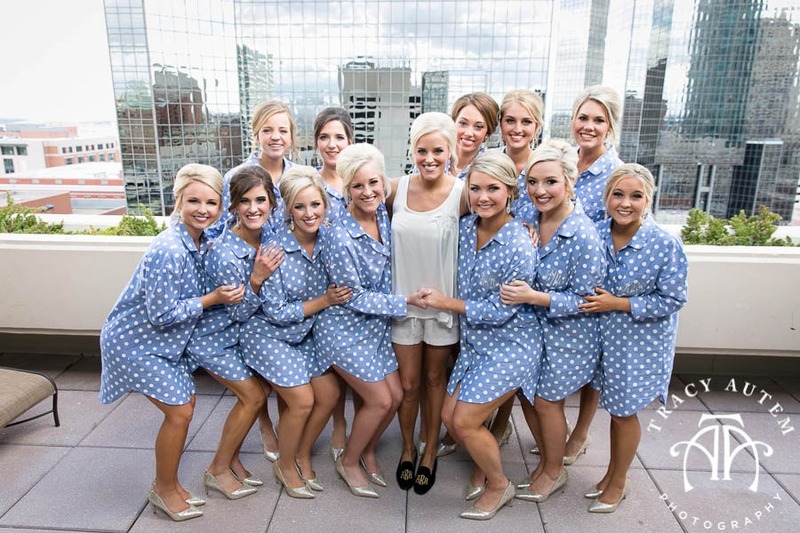 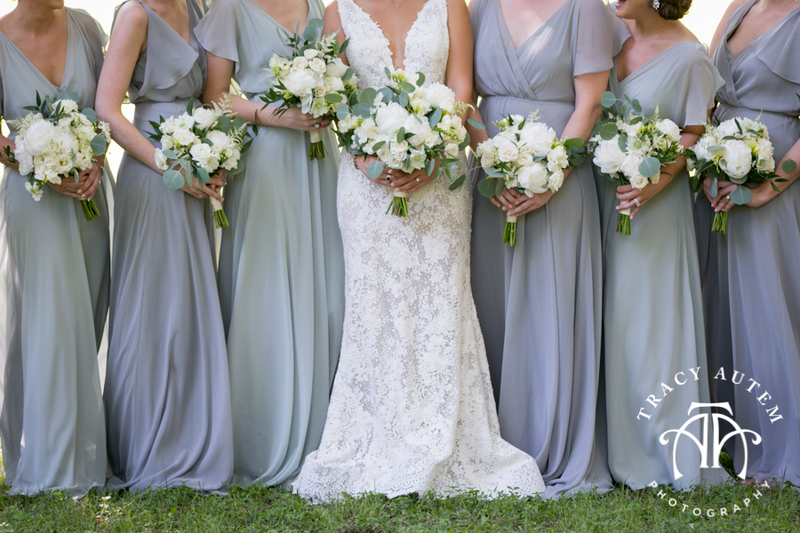 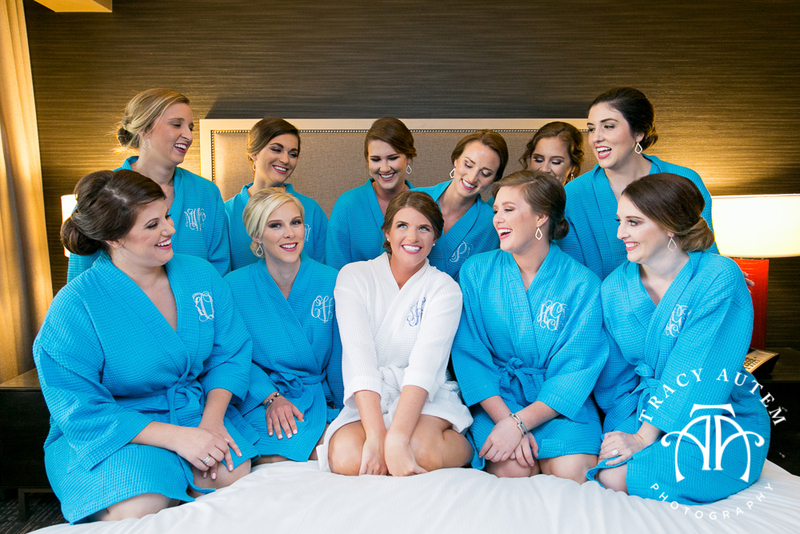 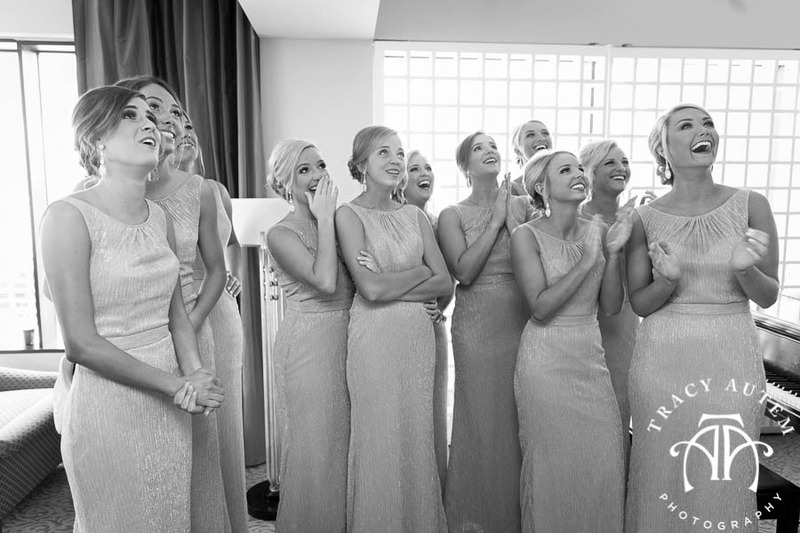 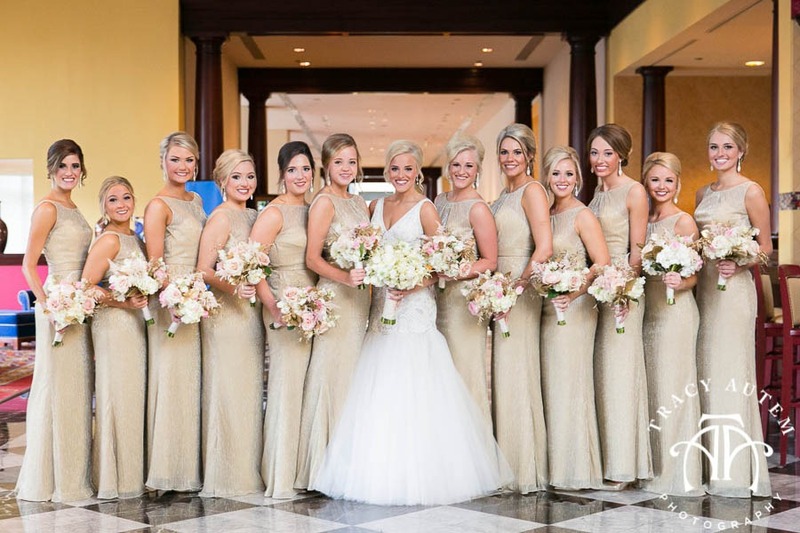 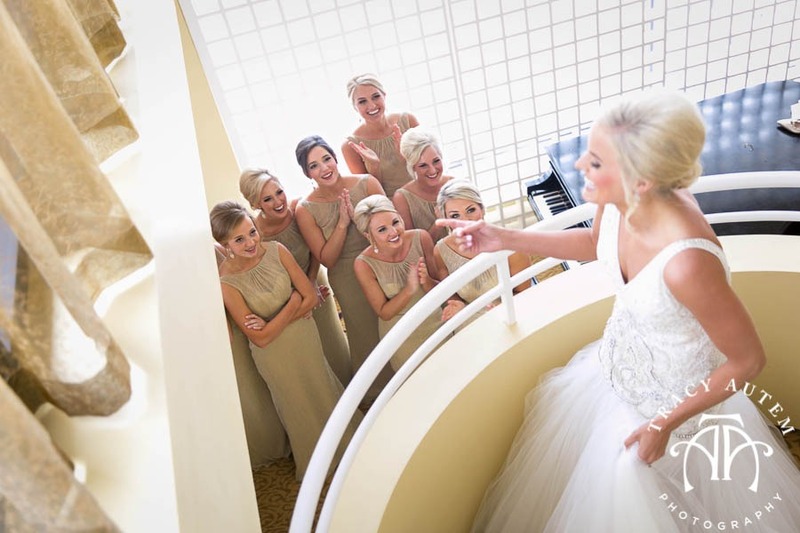 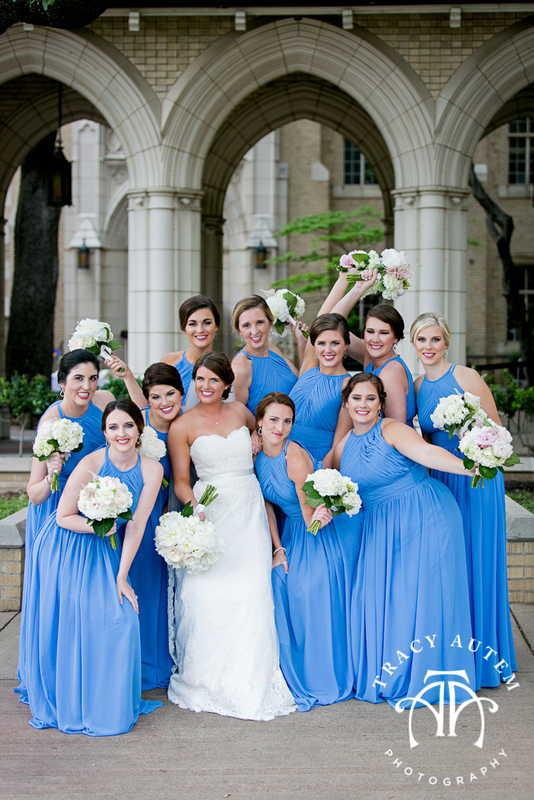 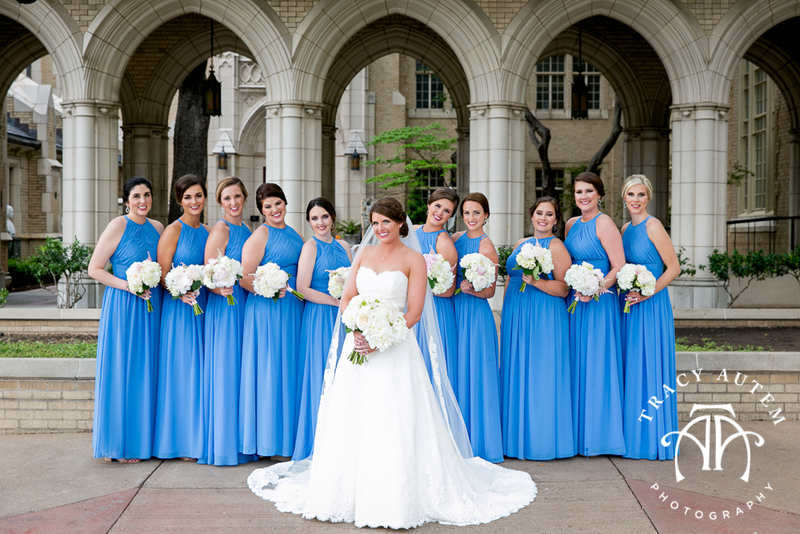 Huge props to this entire bridal party for being up for anything, trusting me and the result is beautiful! 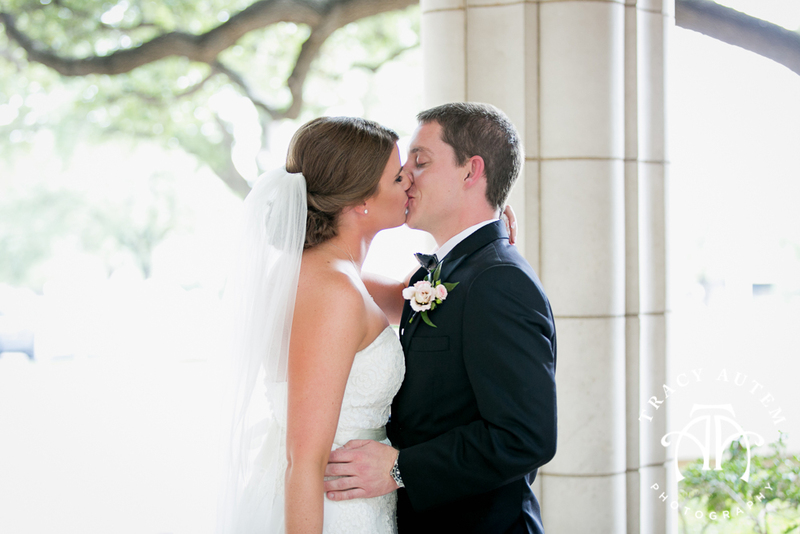 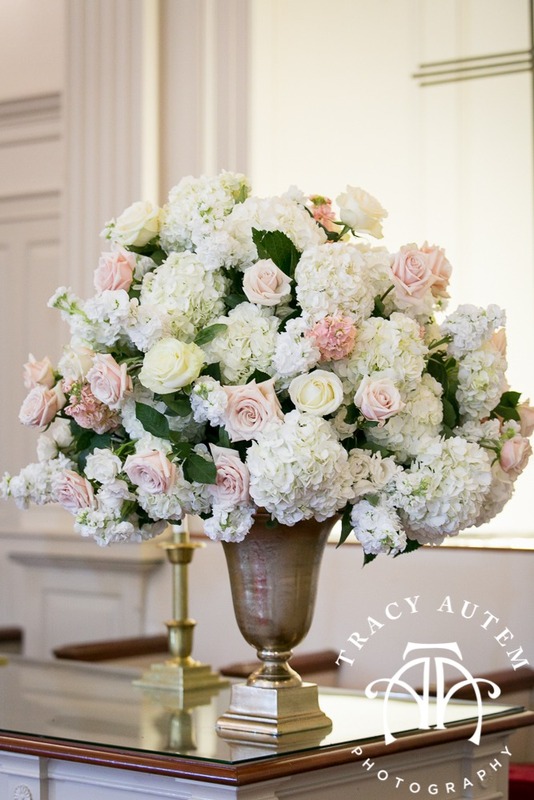 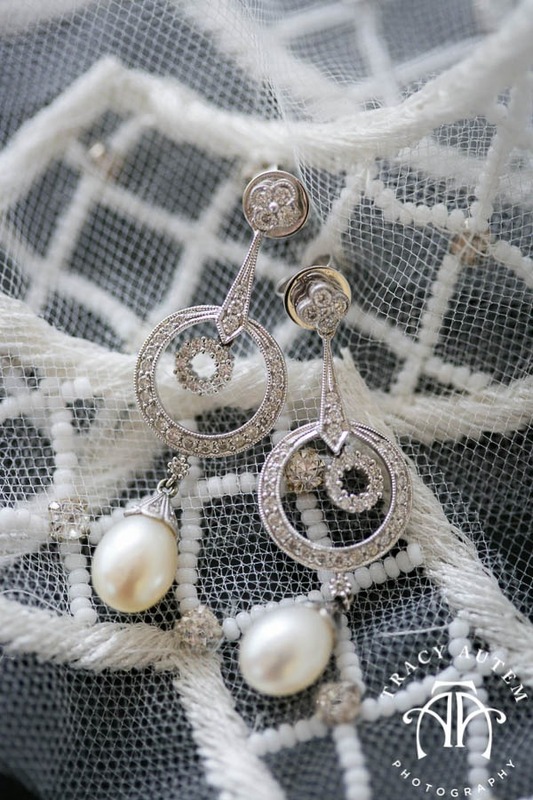 I’m swooning over here! 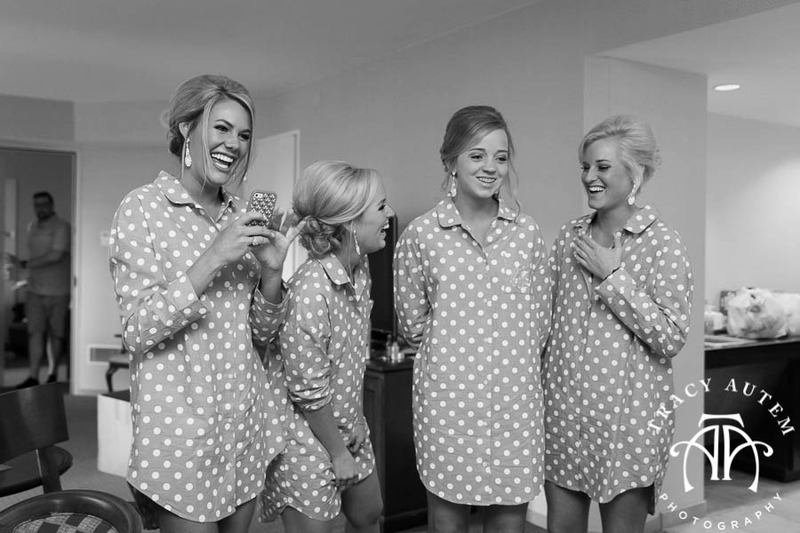 I think that this reaction is exactly what pretty much every girl hopes for. 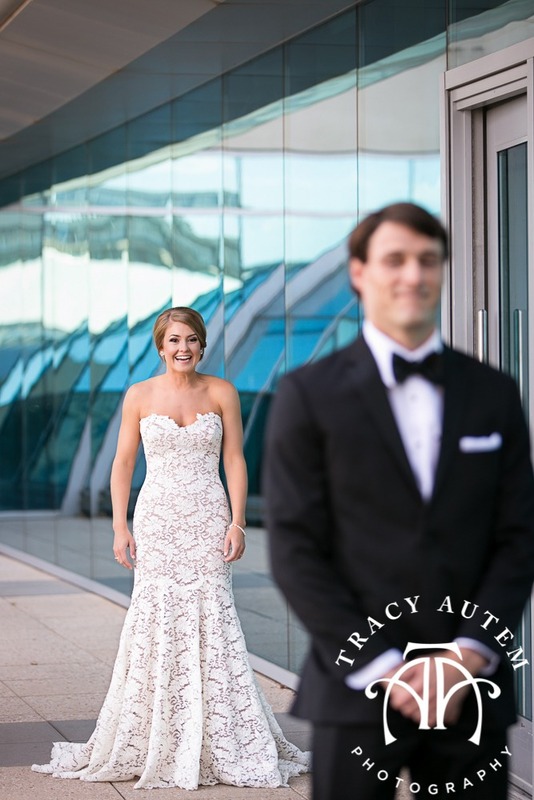 Kane was SO ready to see Allie, and she was ready to. 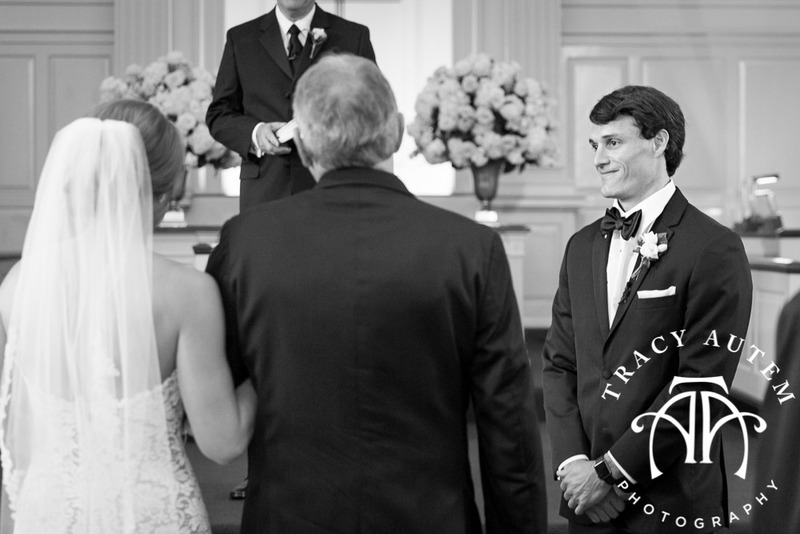 Just before I had him turn around she was getting teary eyed with anticipation. 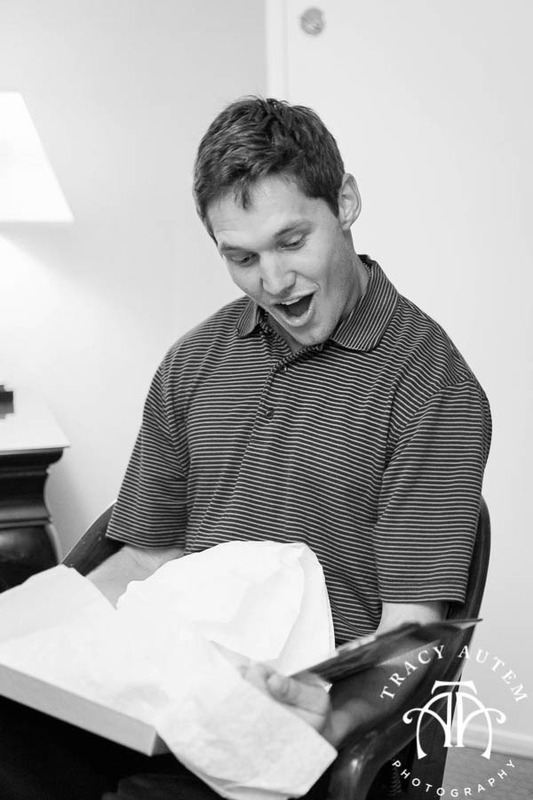 He was bouncing with excitement. 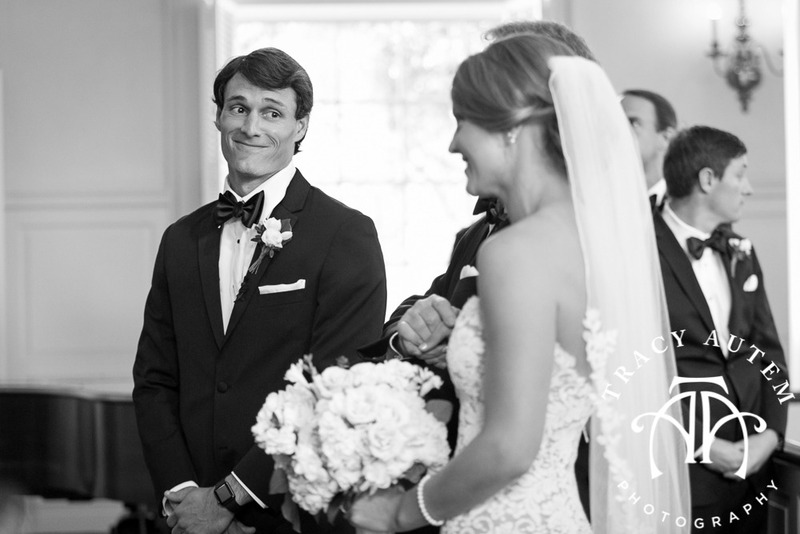 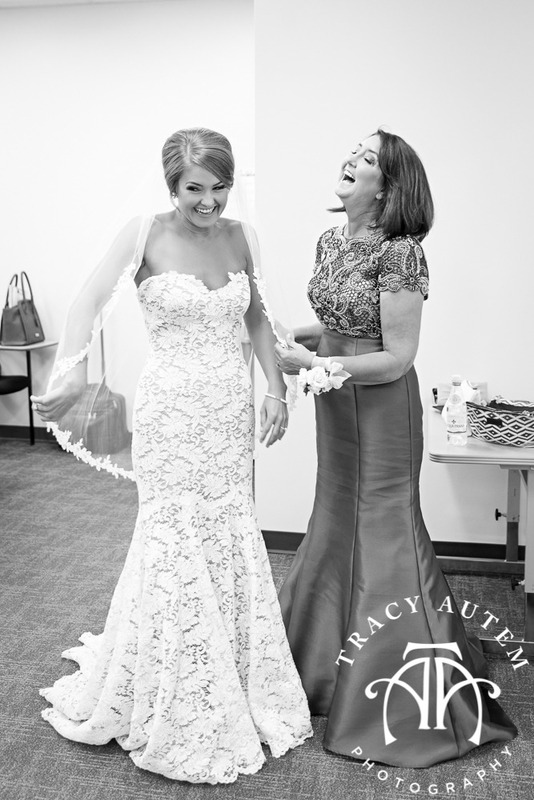 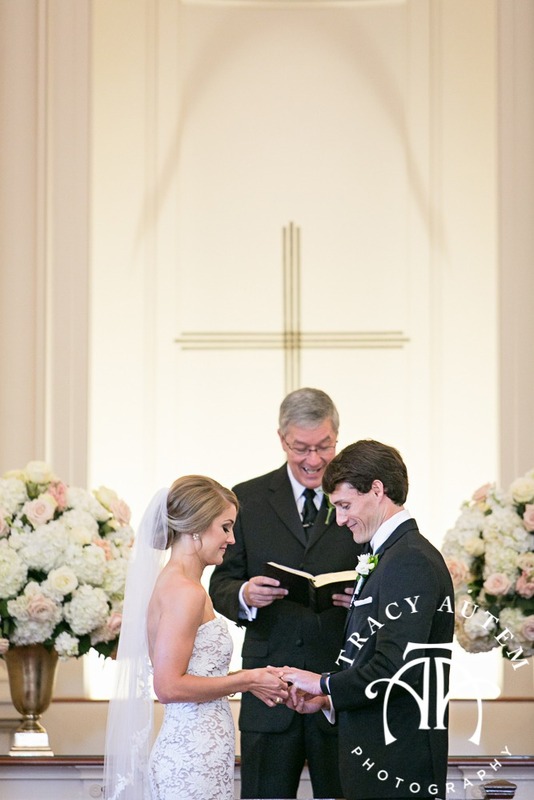 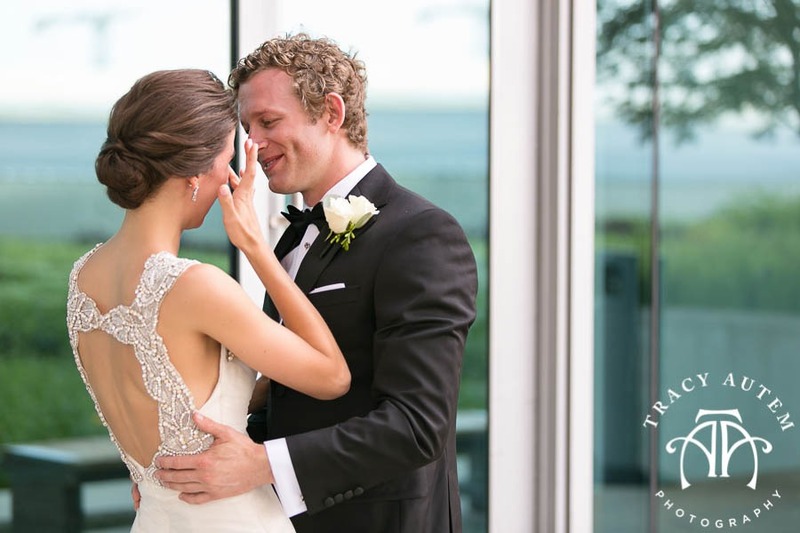 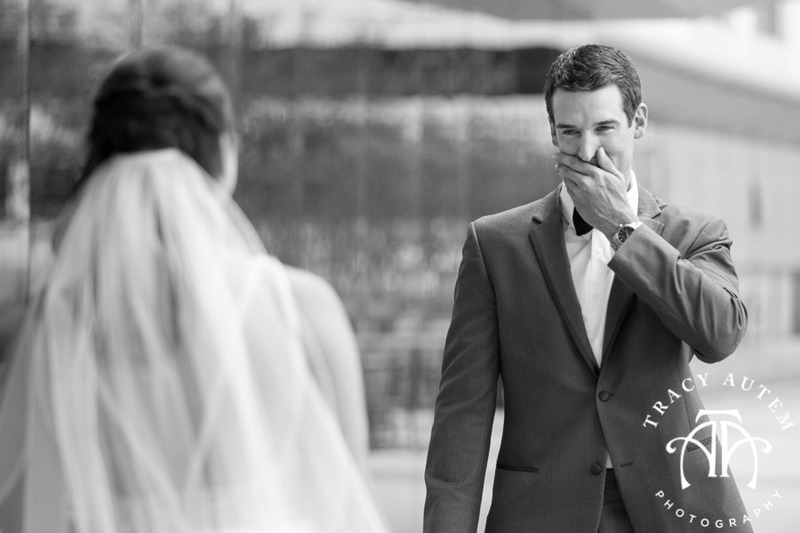 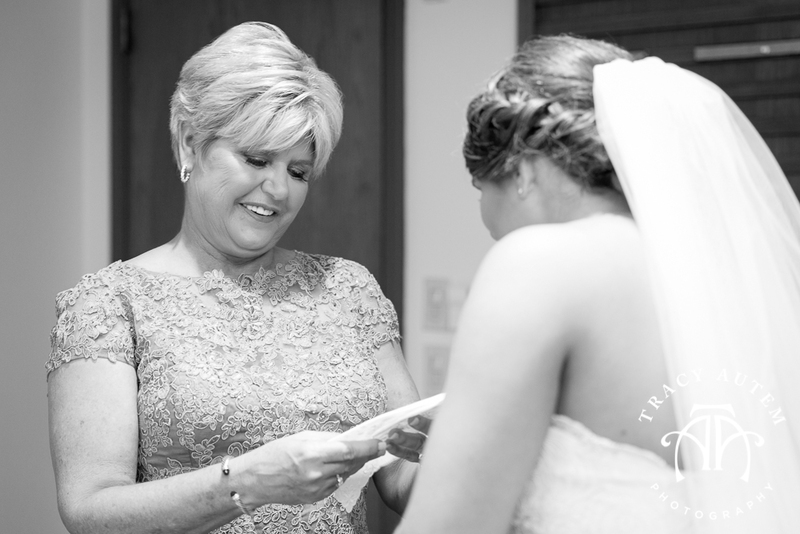 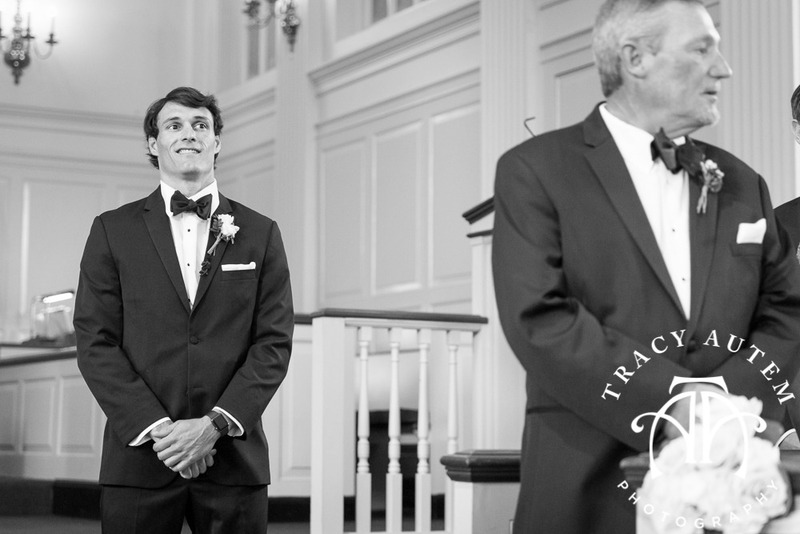 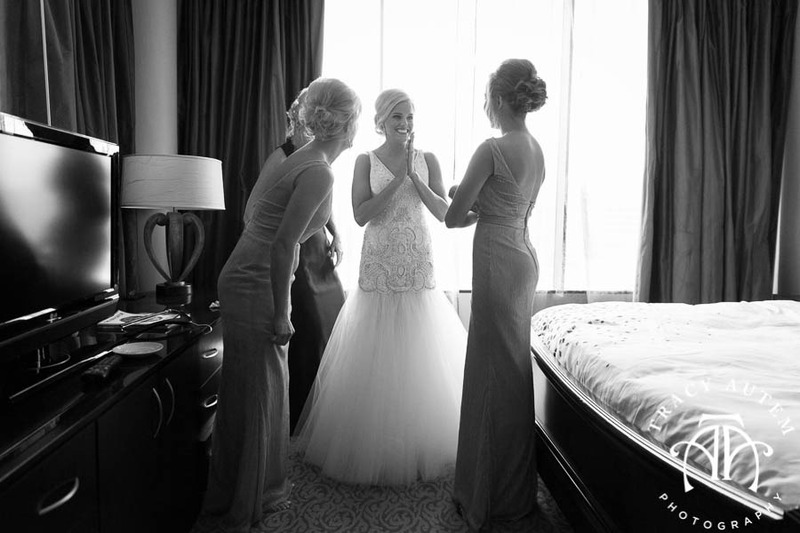 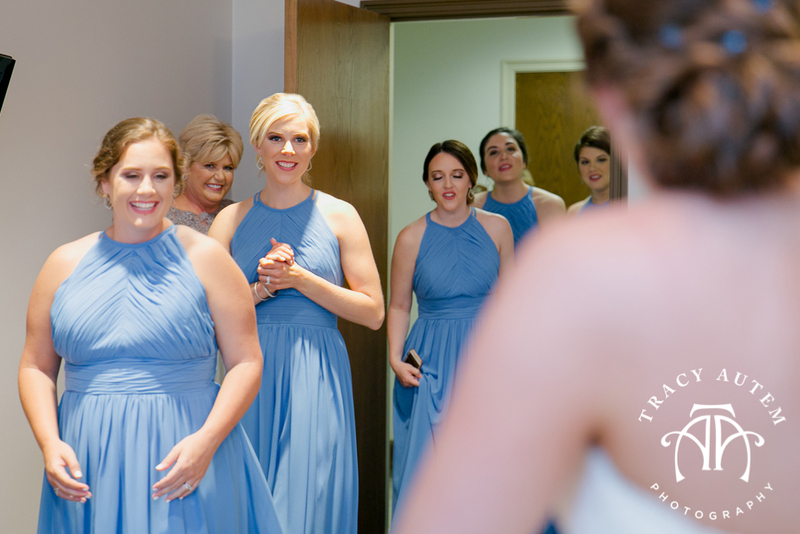 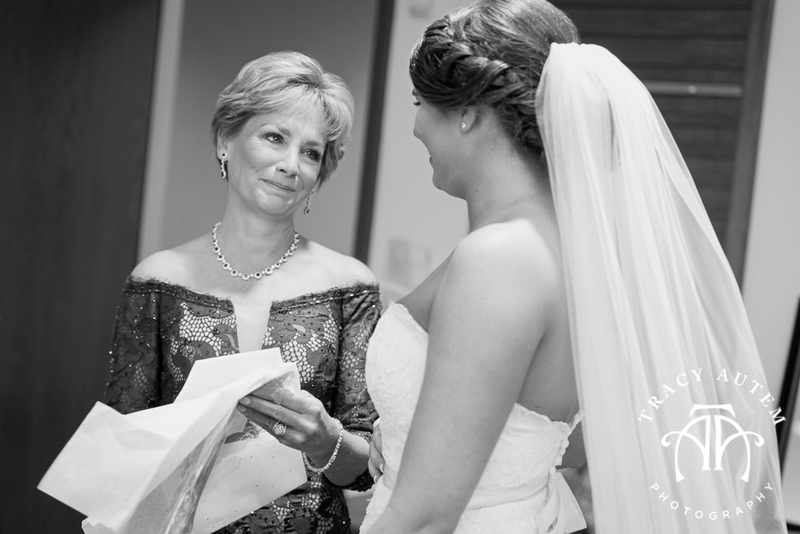 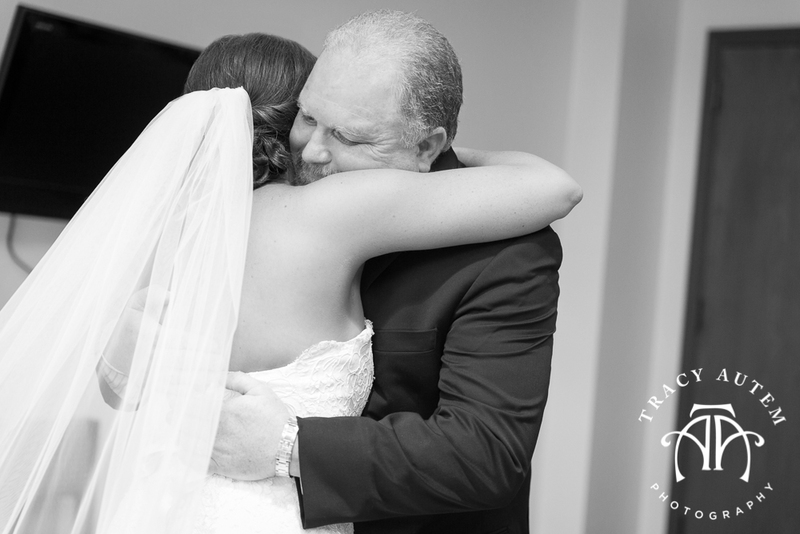 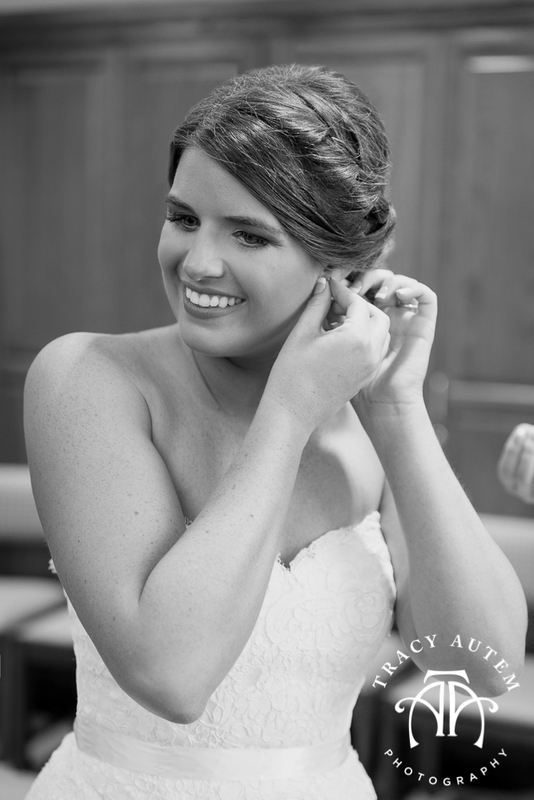 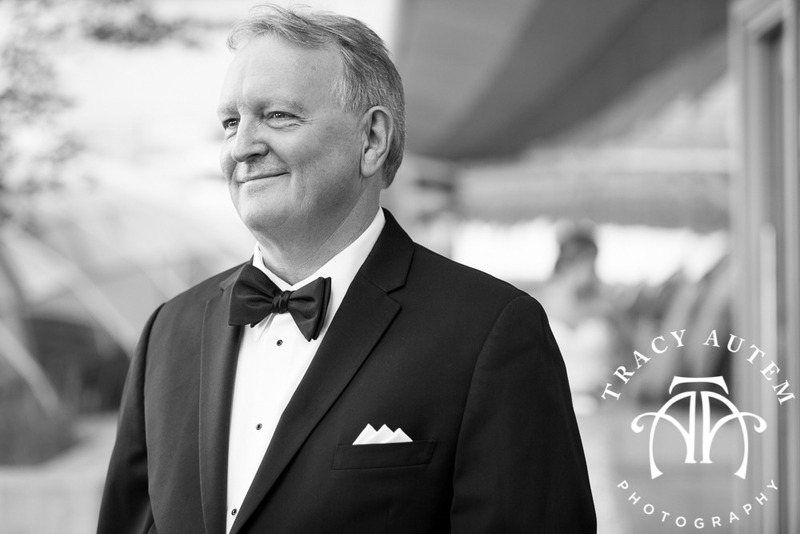 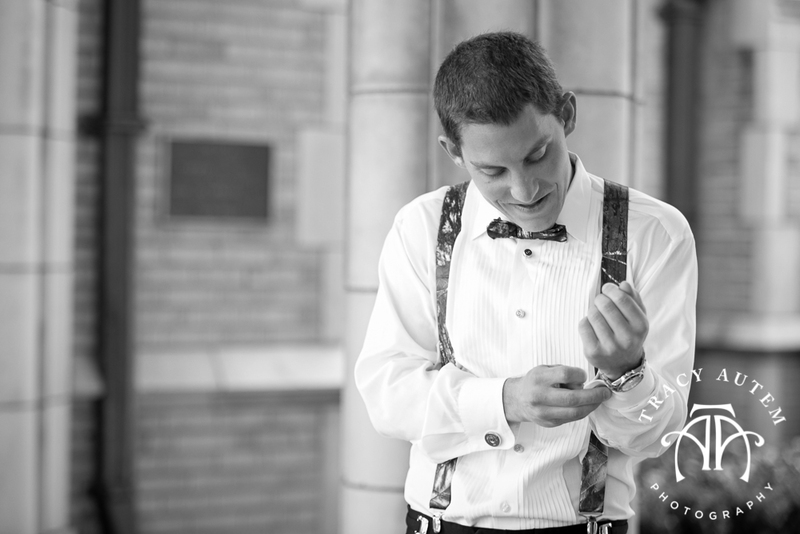 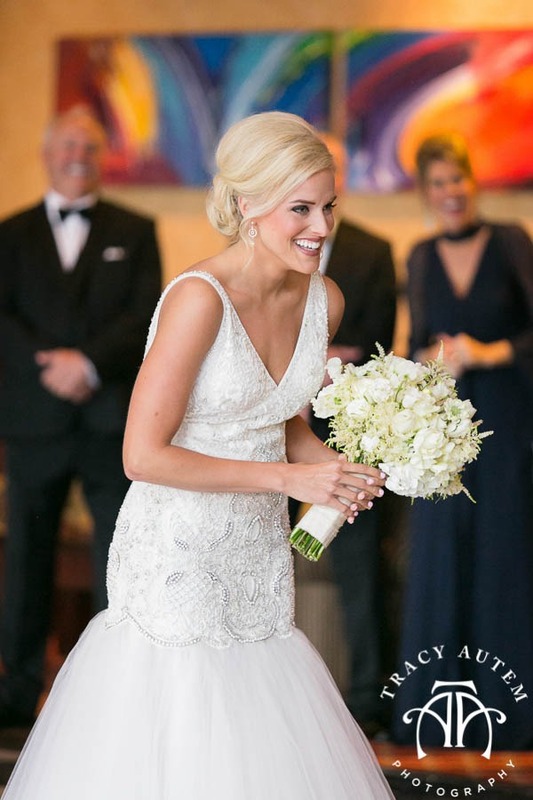 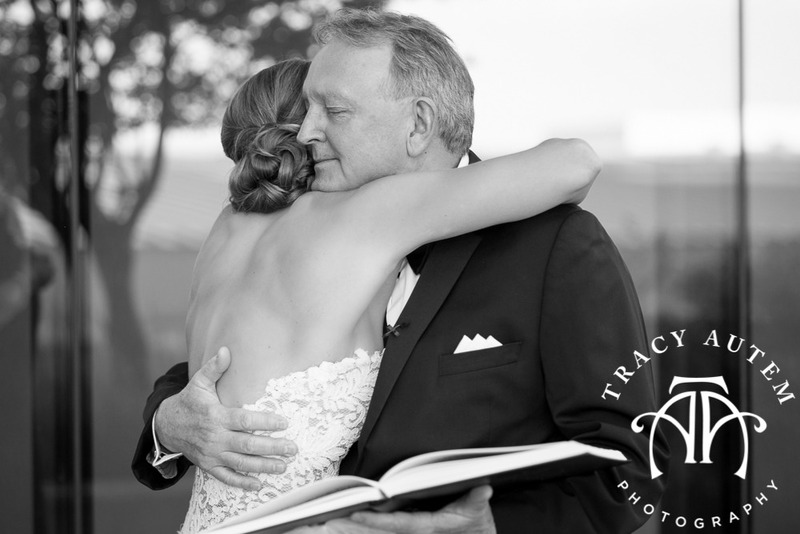 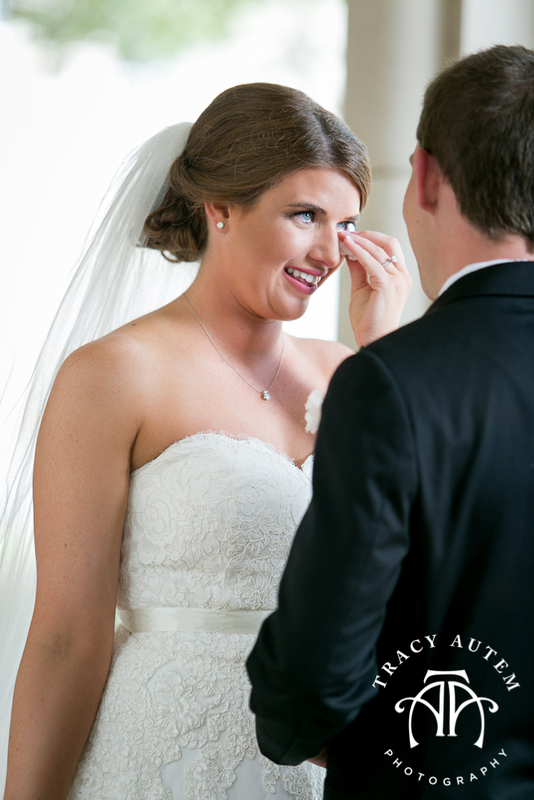 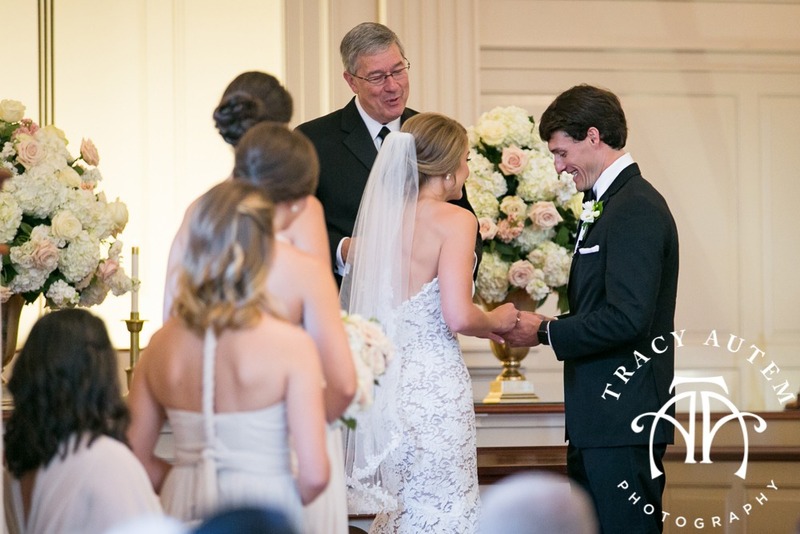 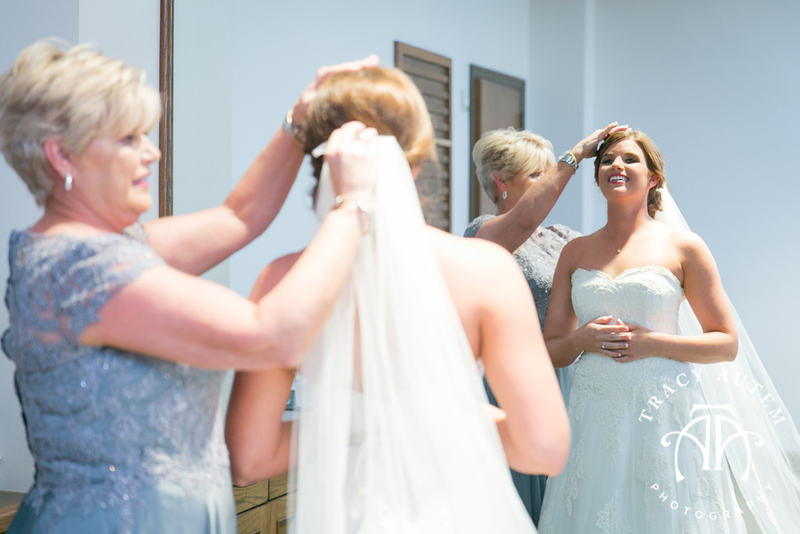 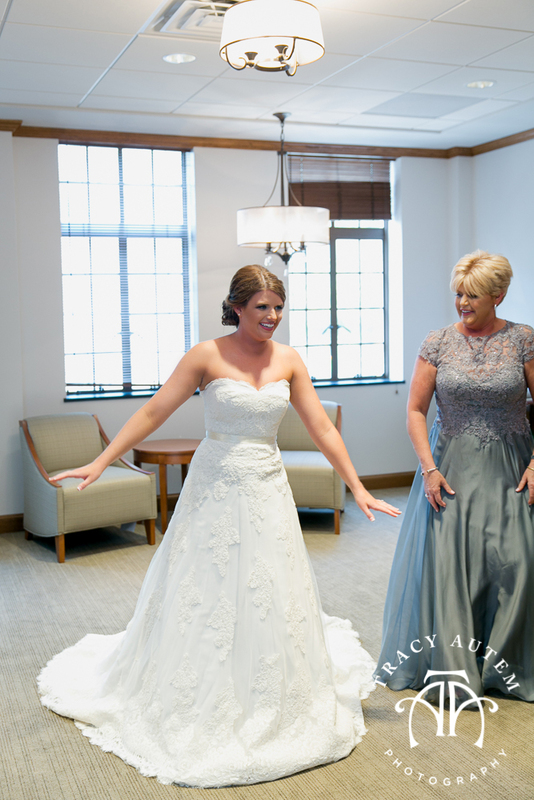 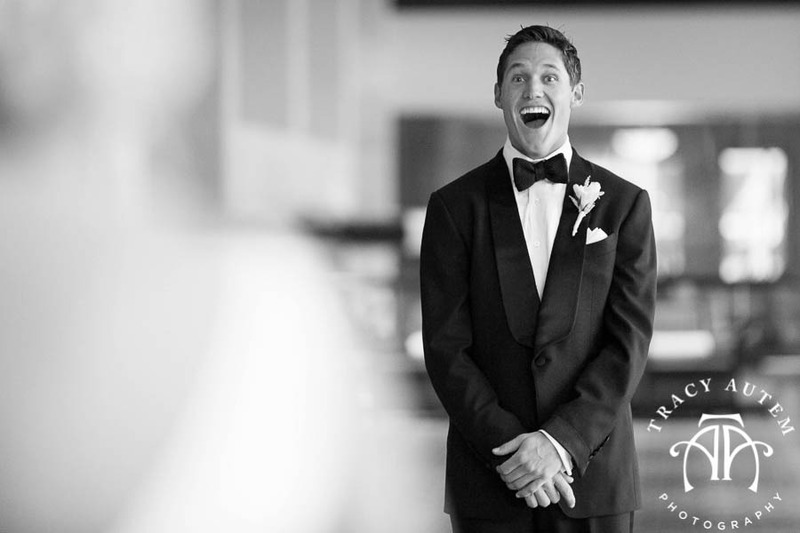 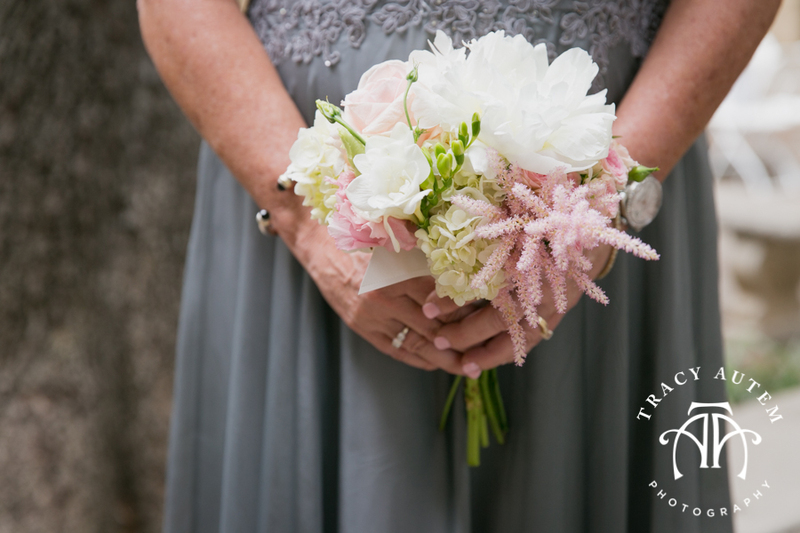 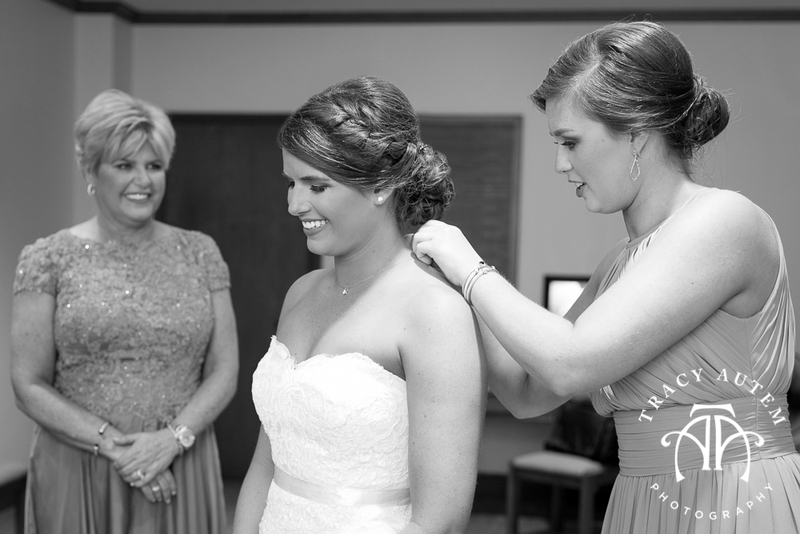 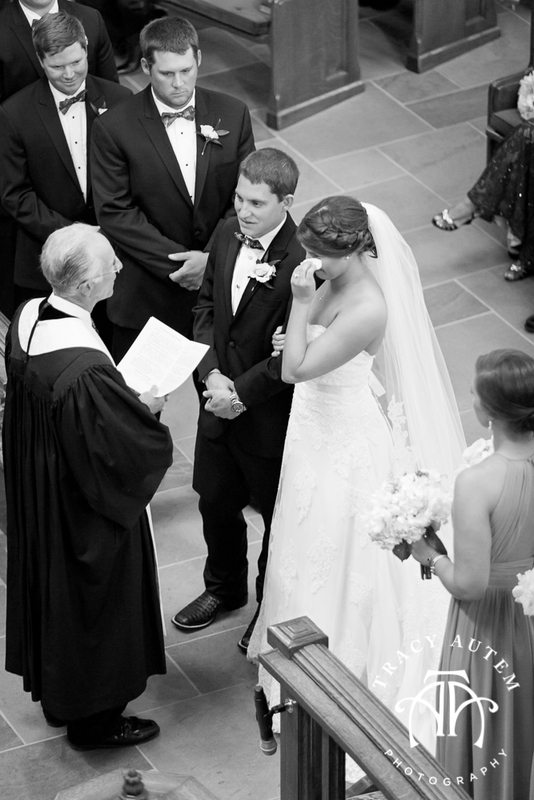 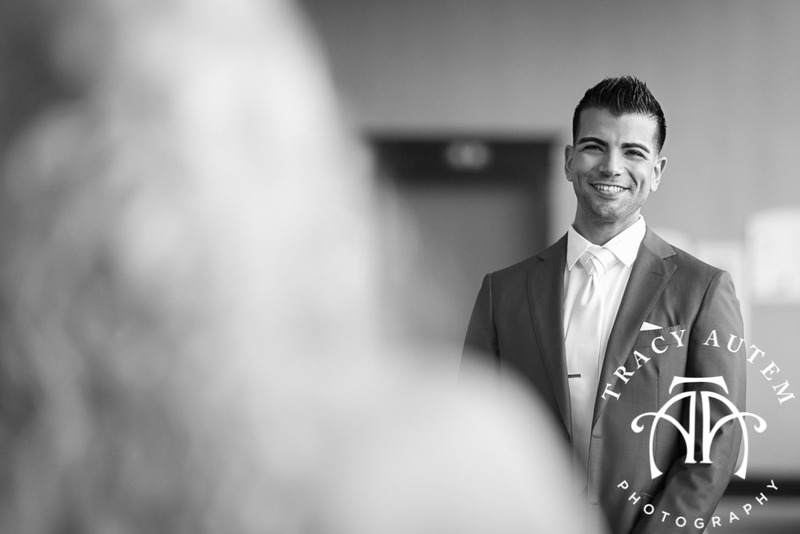 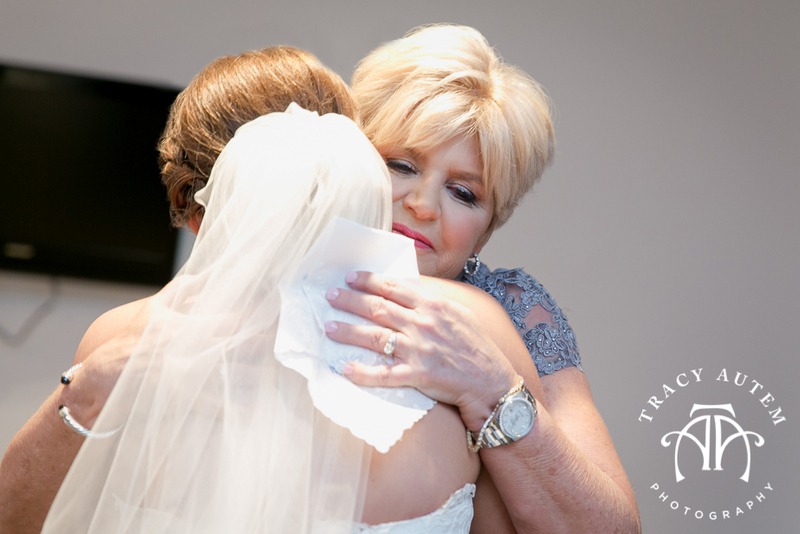 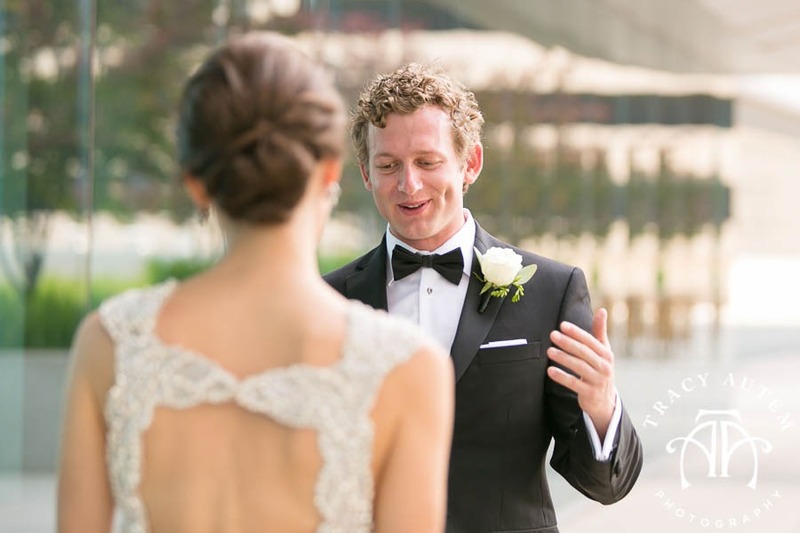 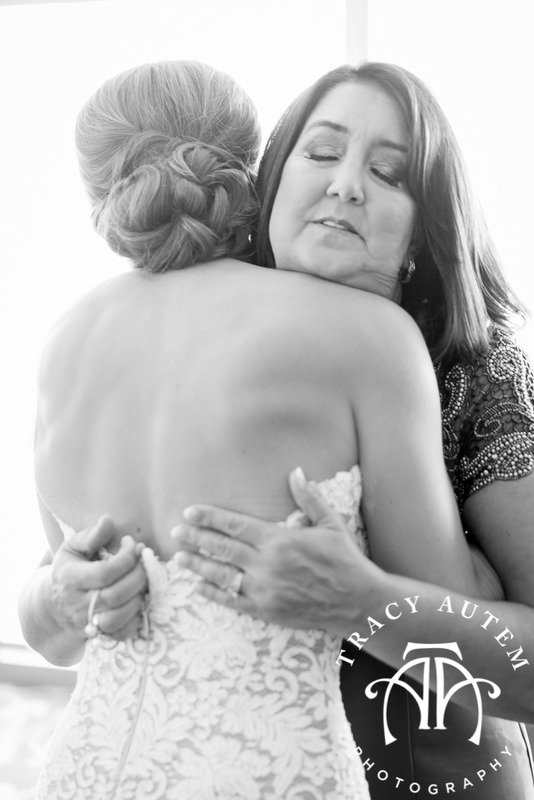 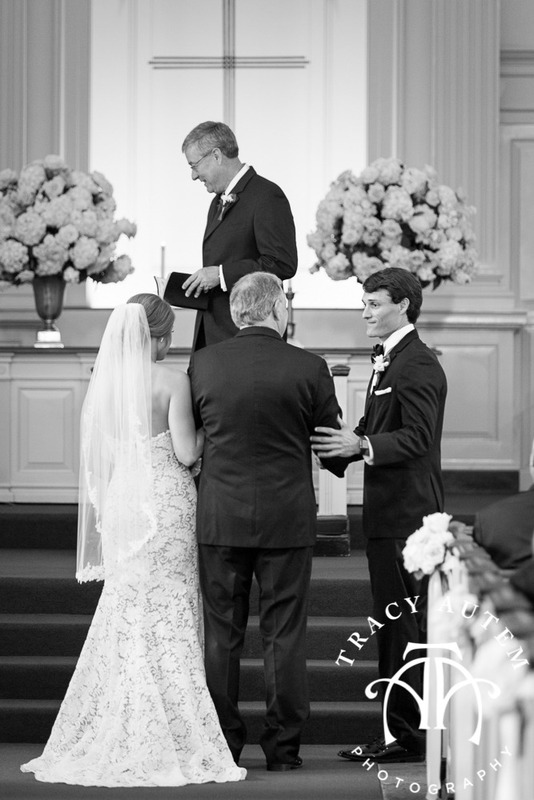 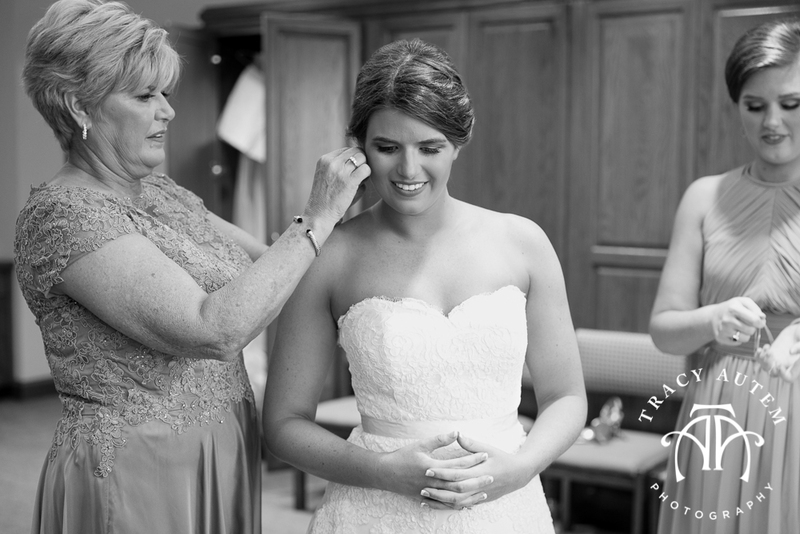 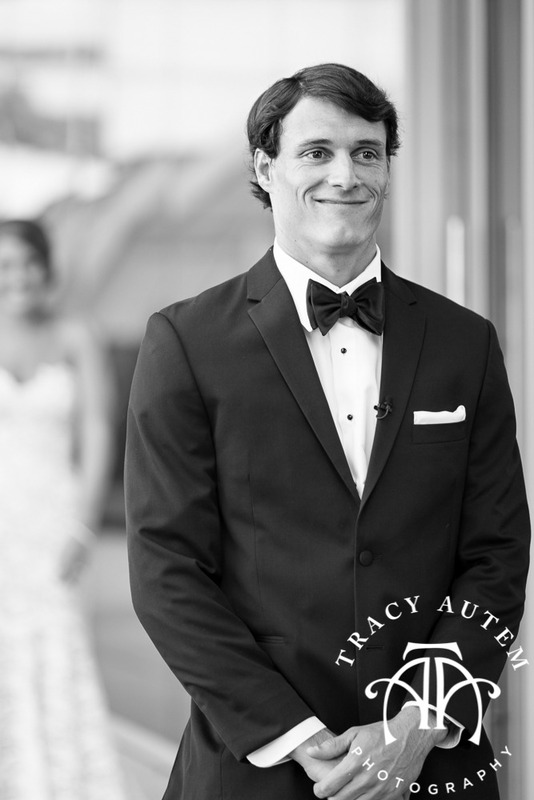 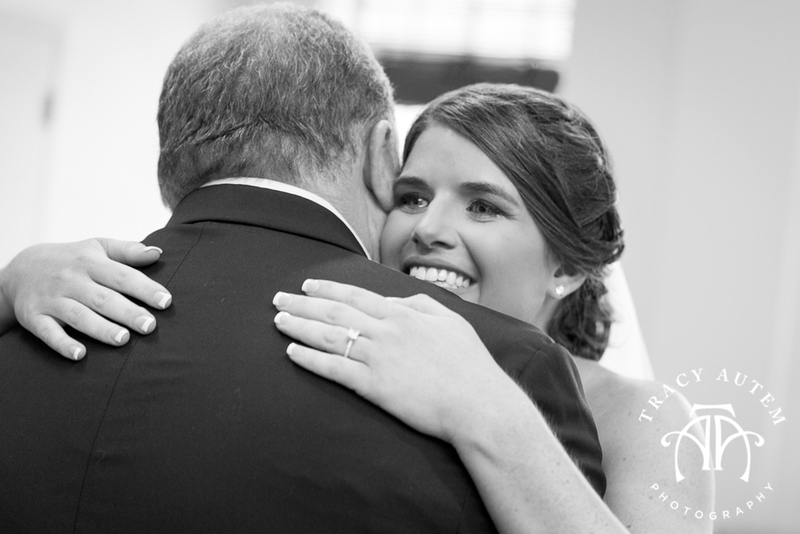 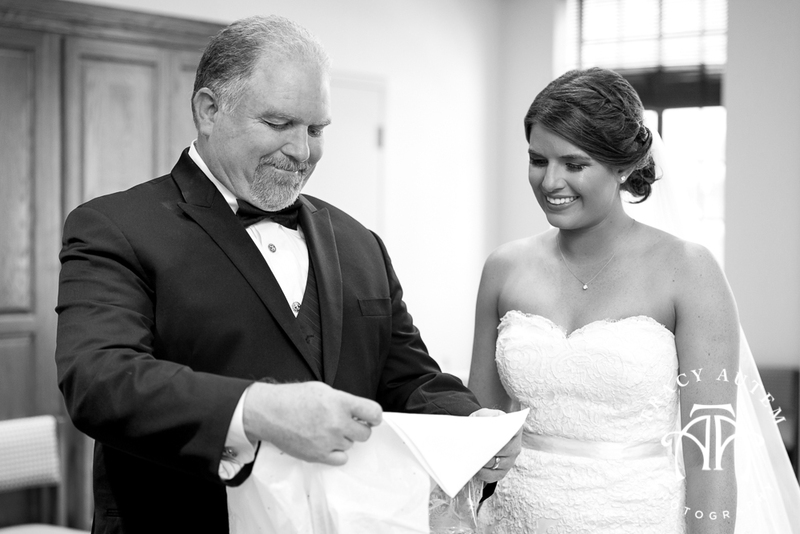 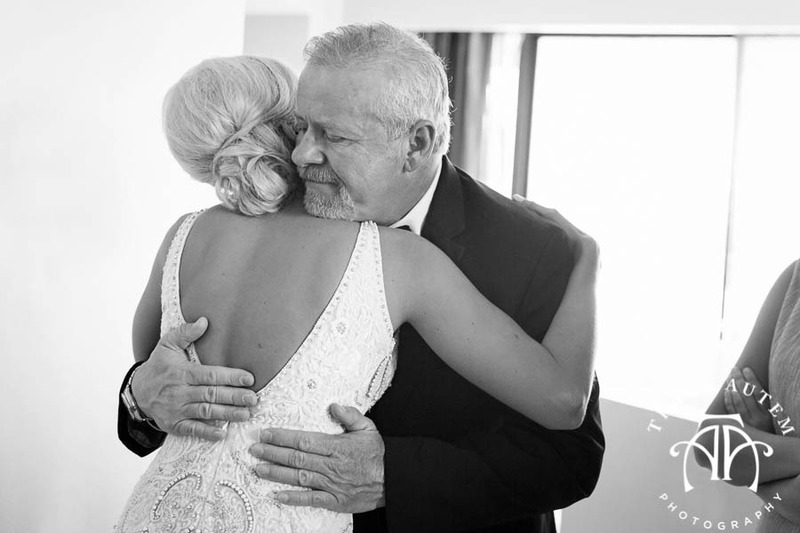 Hands down my favorite part of my job – the gut reaction of seeing his bride! 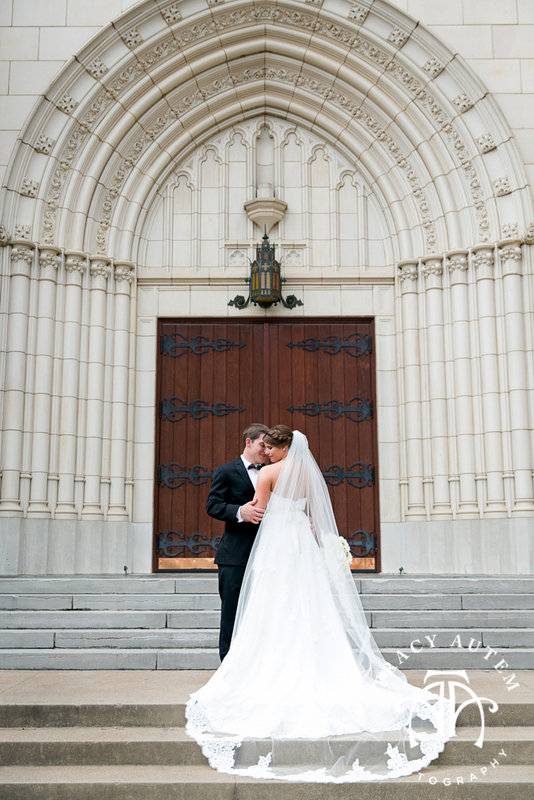 This one amazing part of this day is just the icing on the cake as the entire day pretty much rocked. 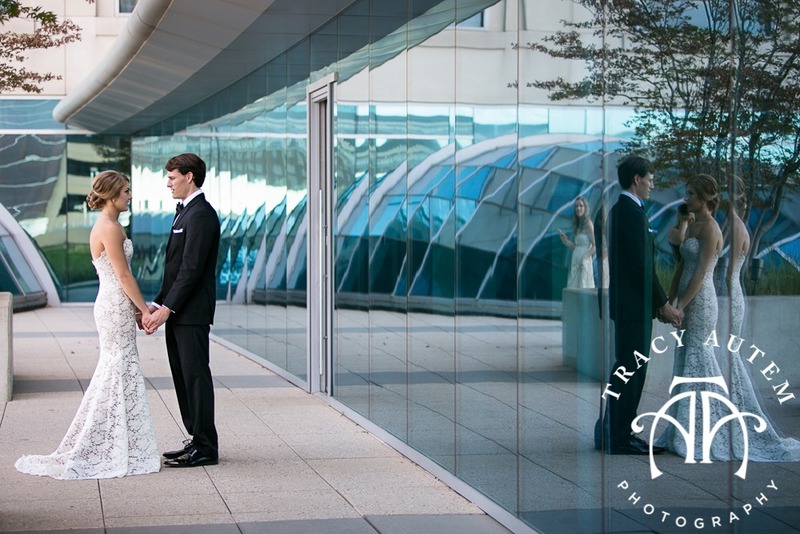 I don’t think there was a single thing that wasn’t perfect! 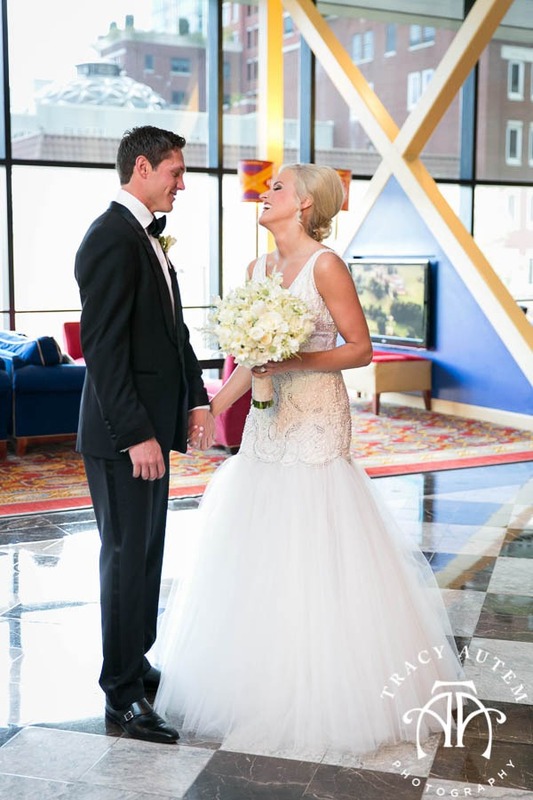 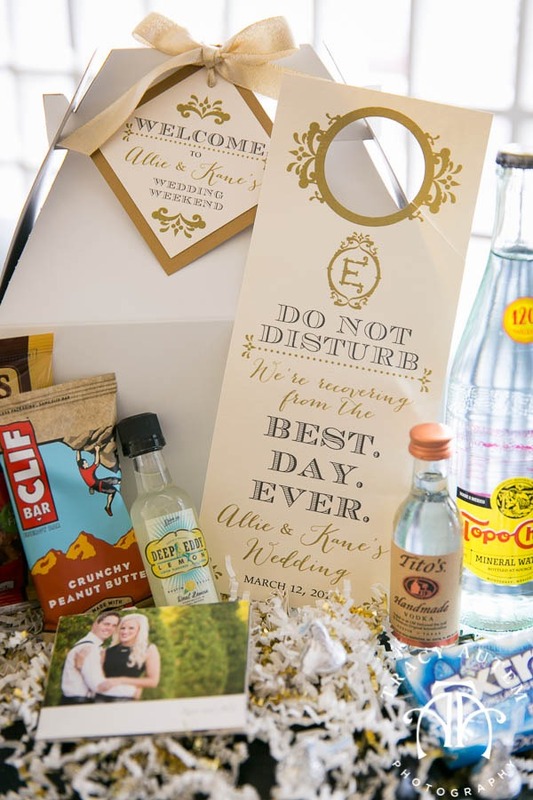 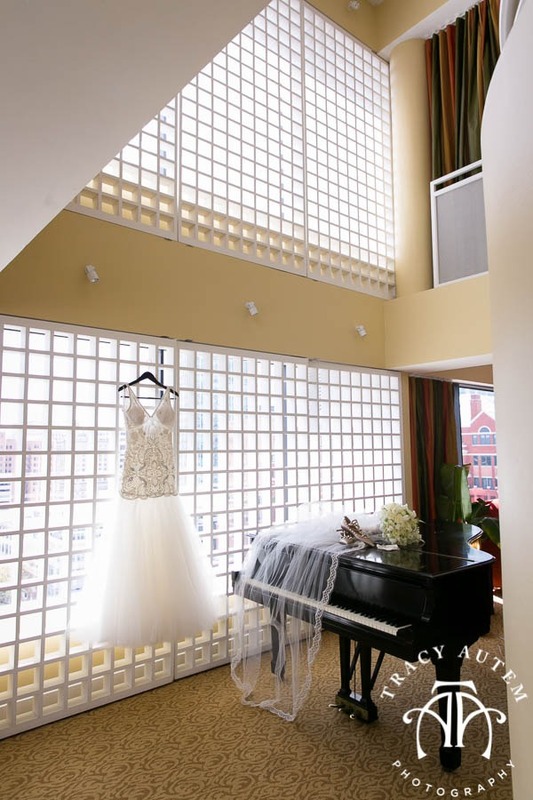 Before the big reveal Allie & Kane prepared for their day in their suites at the Renaissance Worthington Hotel in downtown Fort Worth. 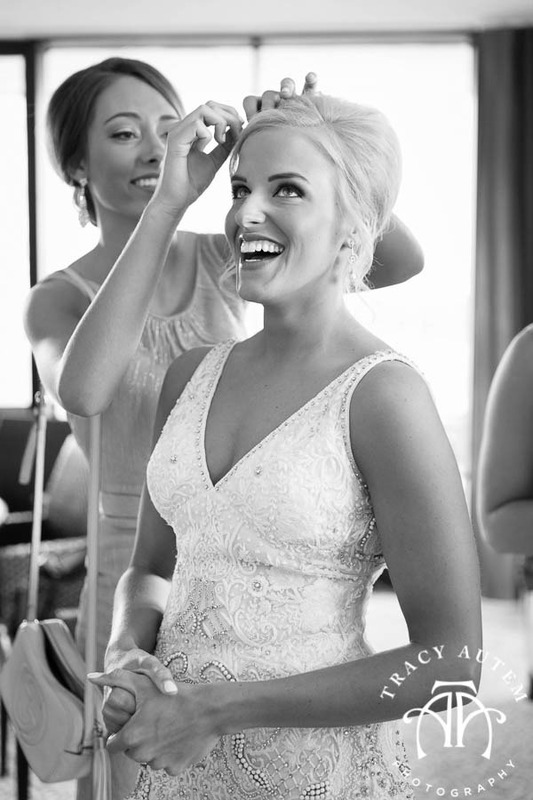 Allie and her bridesmaids played on the balcony, got all prettied up by the hair and makeup team and had us all laughing. 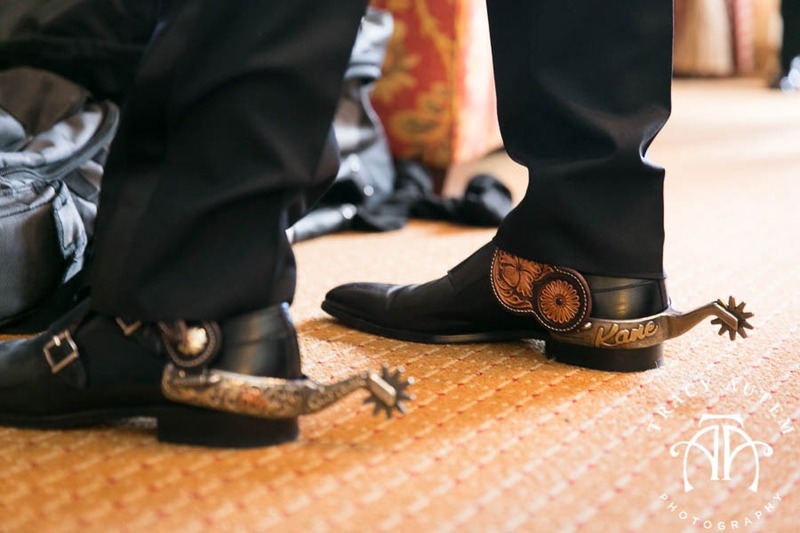 Kane and his gentlemen cut up and had fun together and he even tried on his spurs that were a gift at the rehearsal dinner the night before. 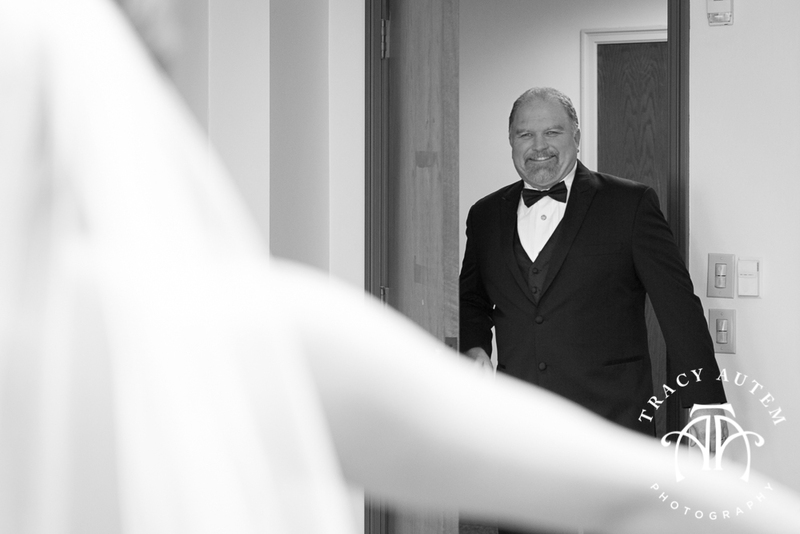 Check back tomorrow for more! 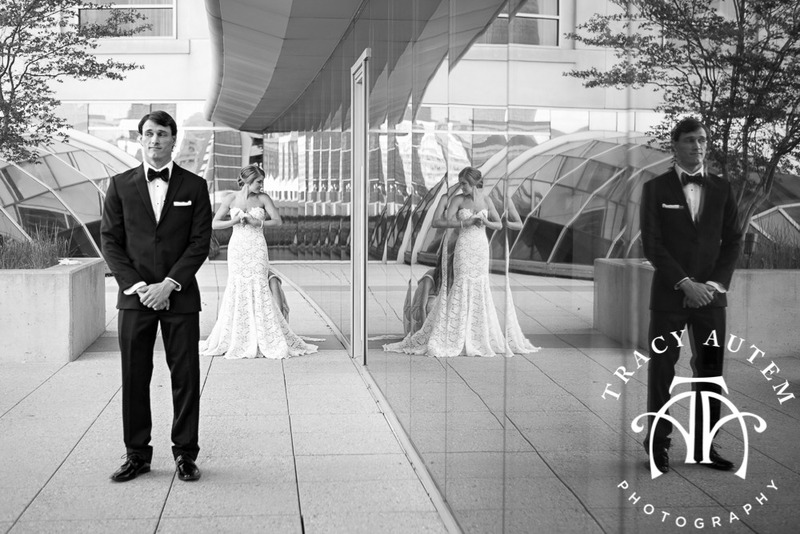 This one was a long 12 hour day with so many photo ops so it will be several posts. 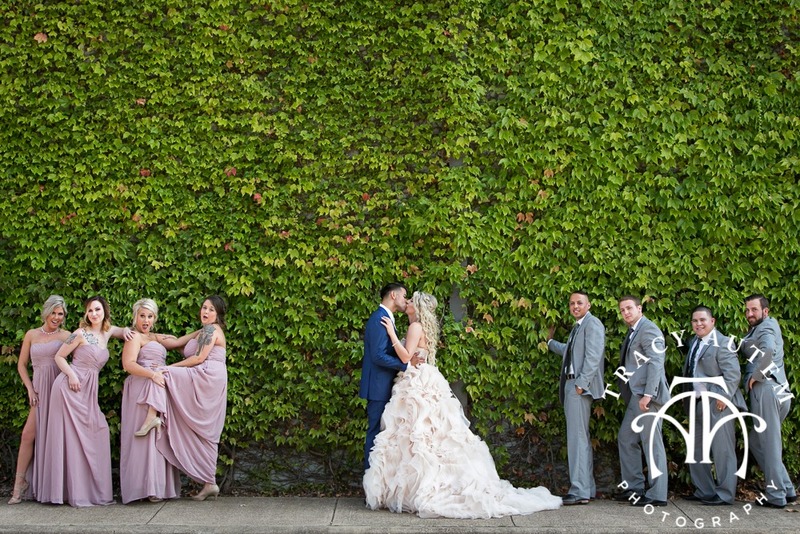 🙂 Lots of photo goodness!